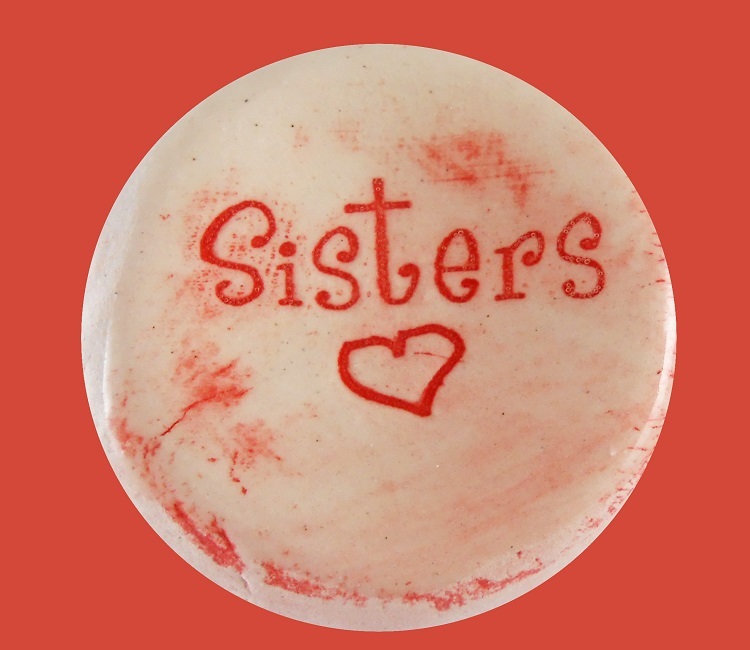 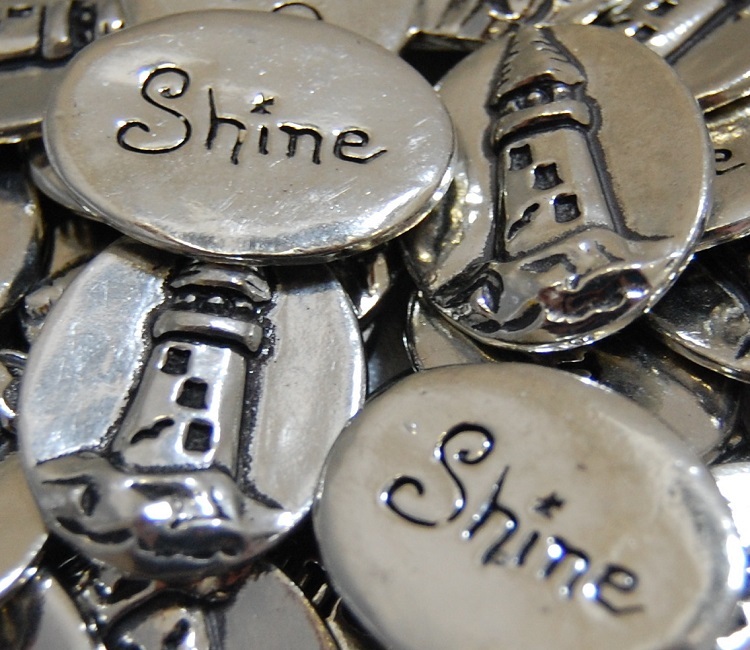 Founded in 2001, we are a small, woman owned business based in beautiful Annapolis, Maryland. 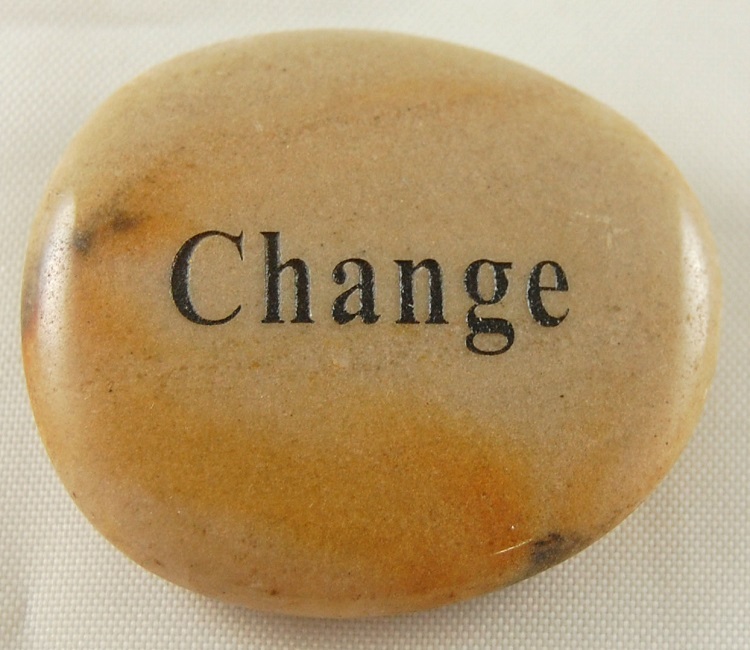 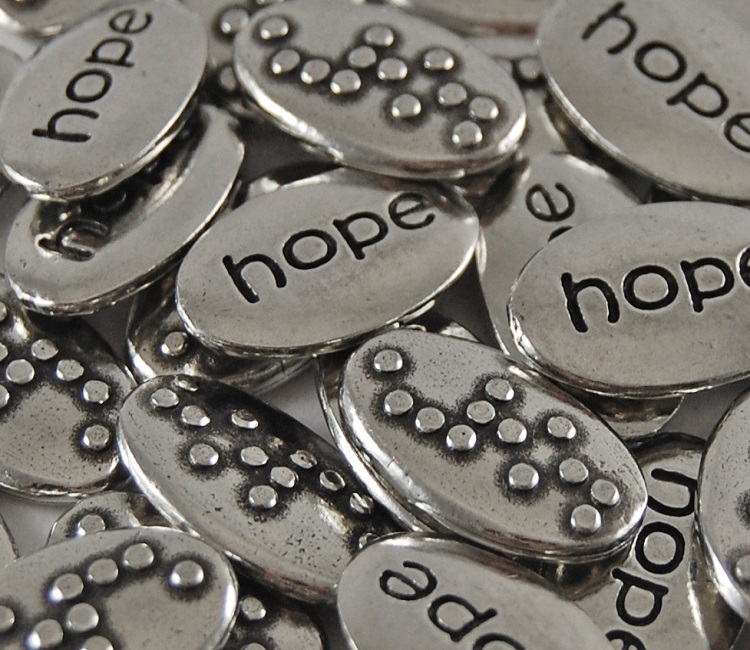 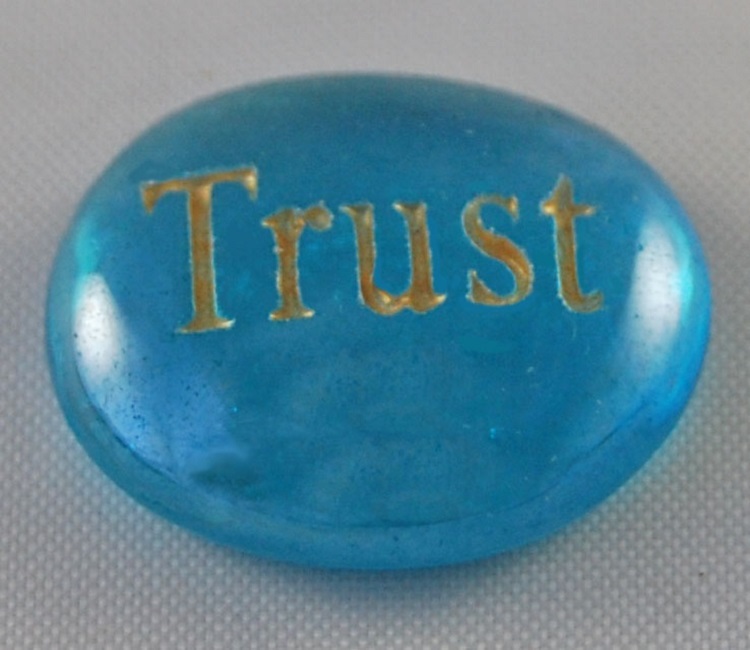 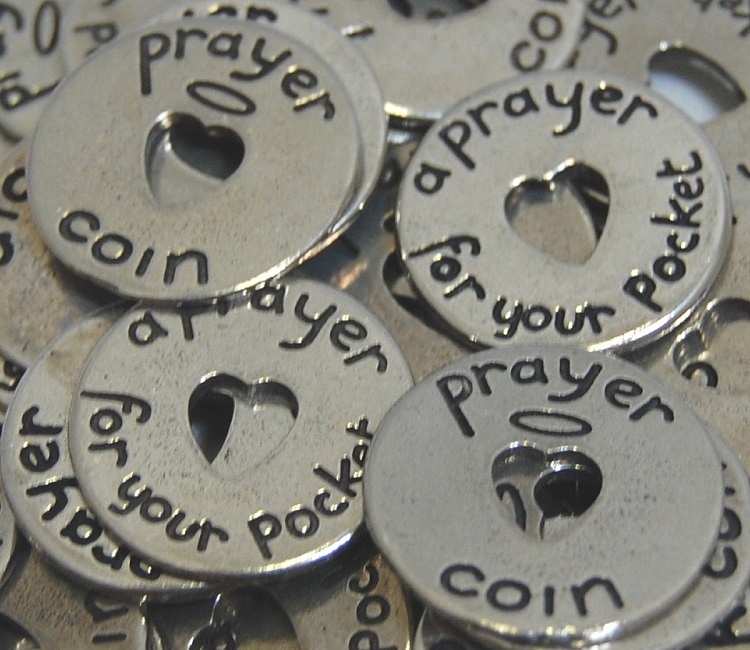 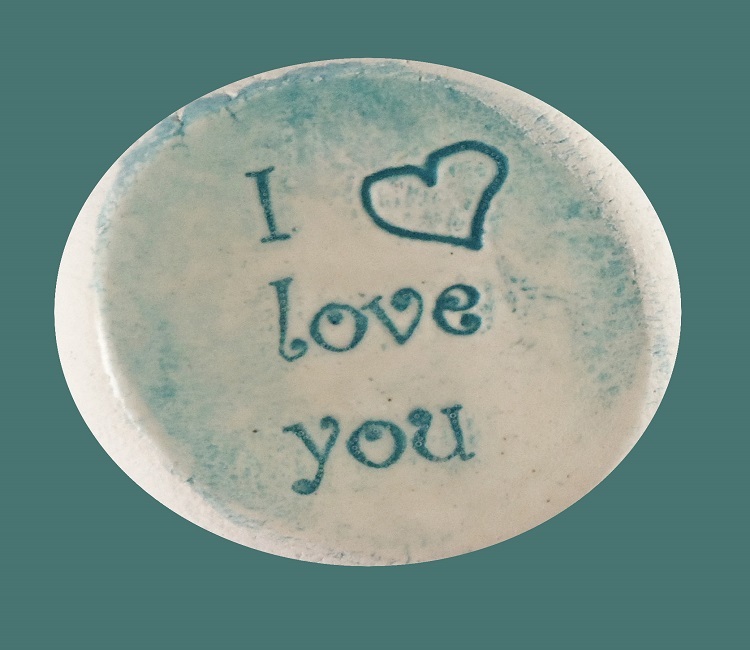 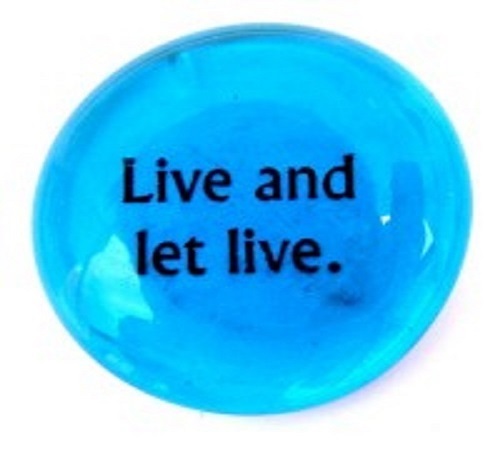 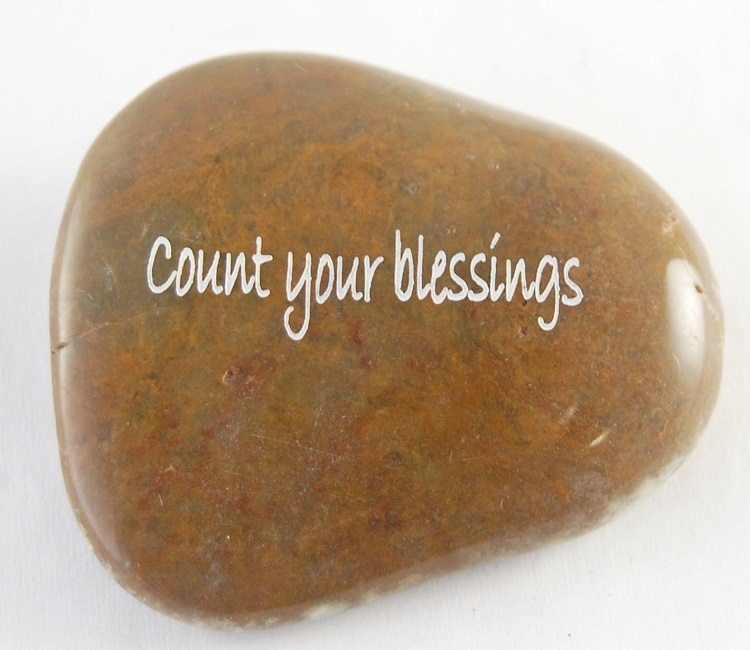 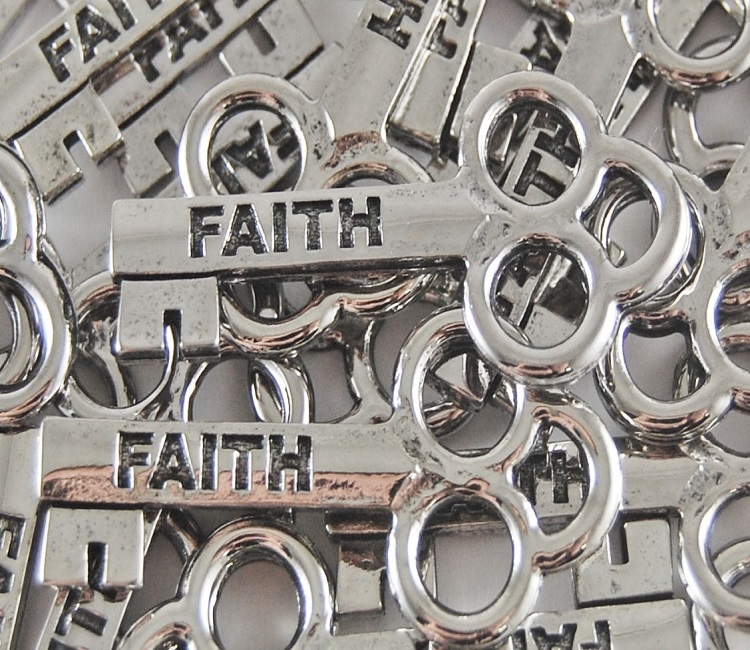 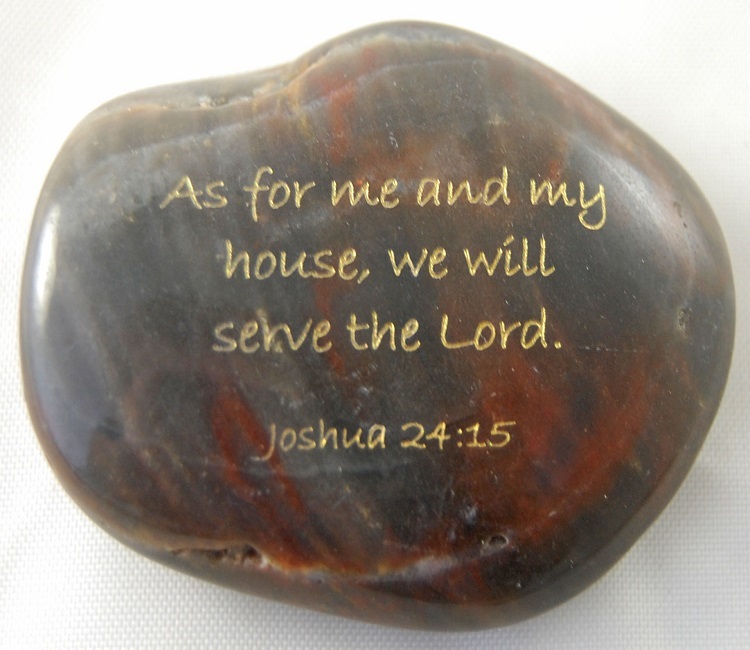 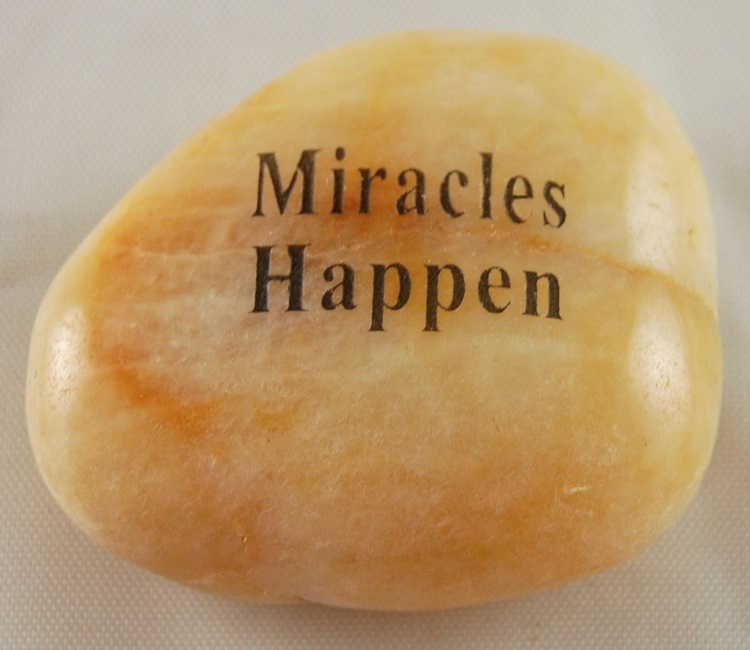 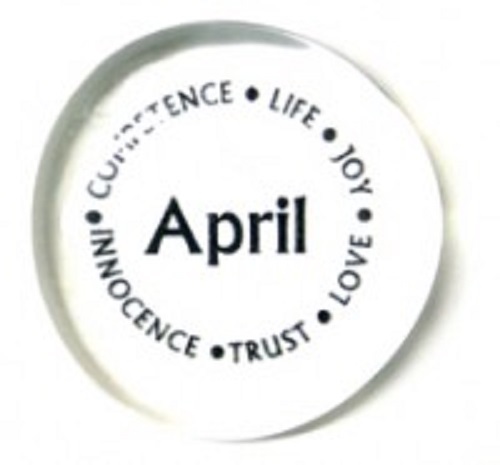 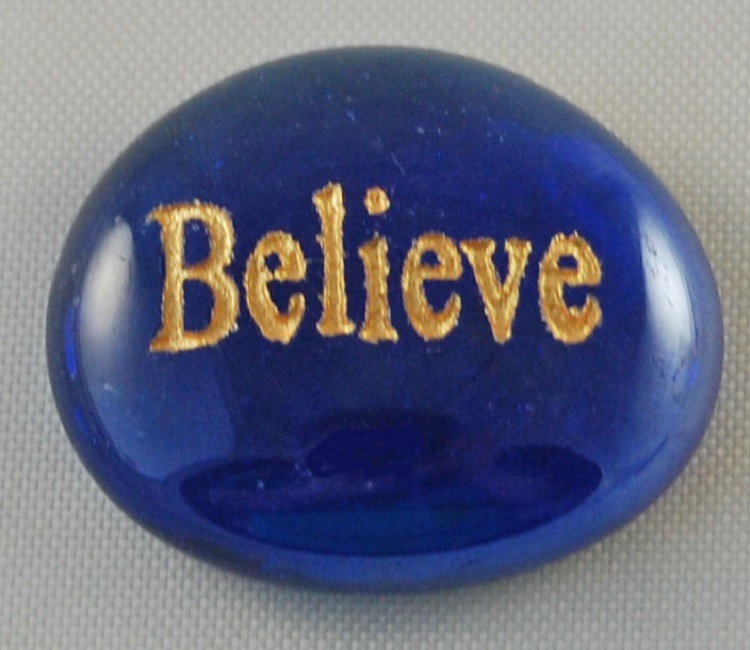 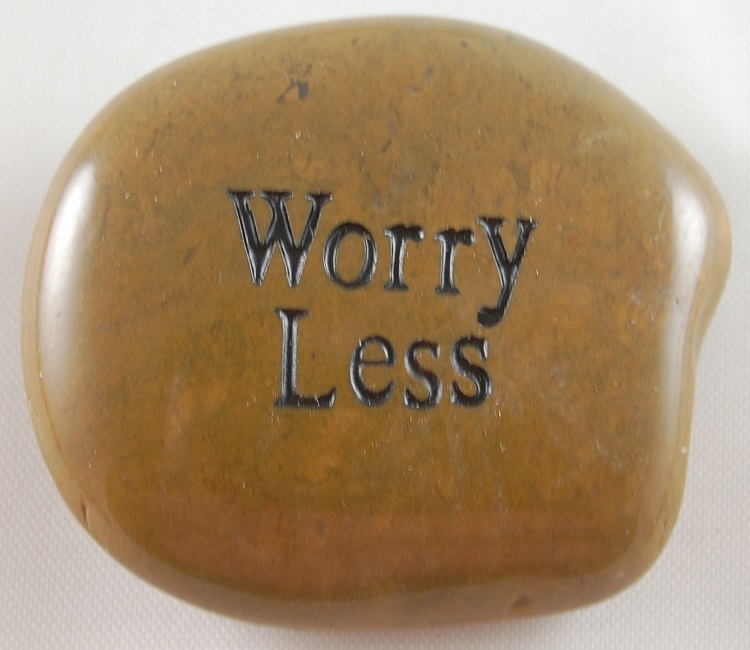 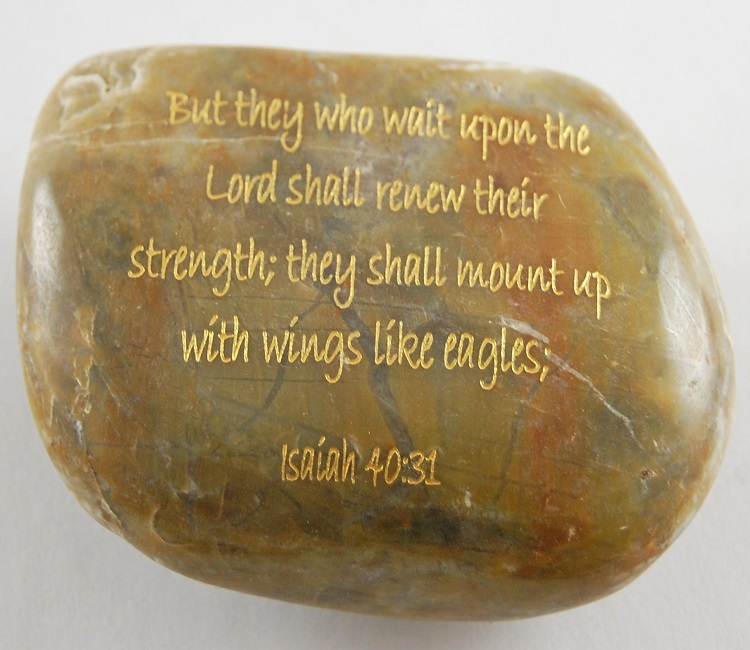 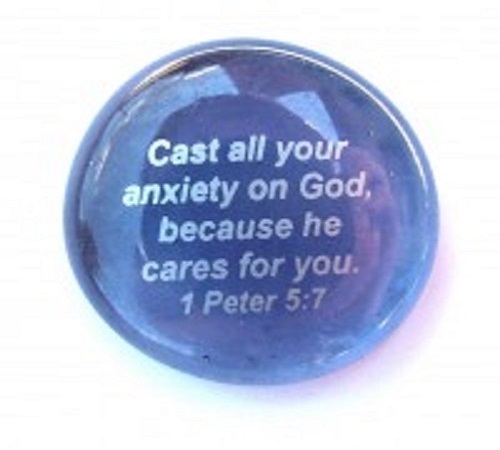 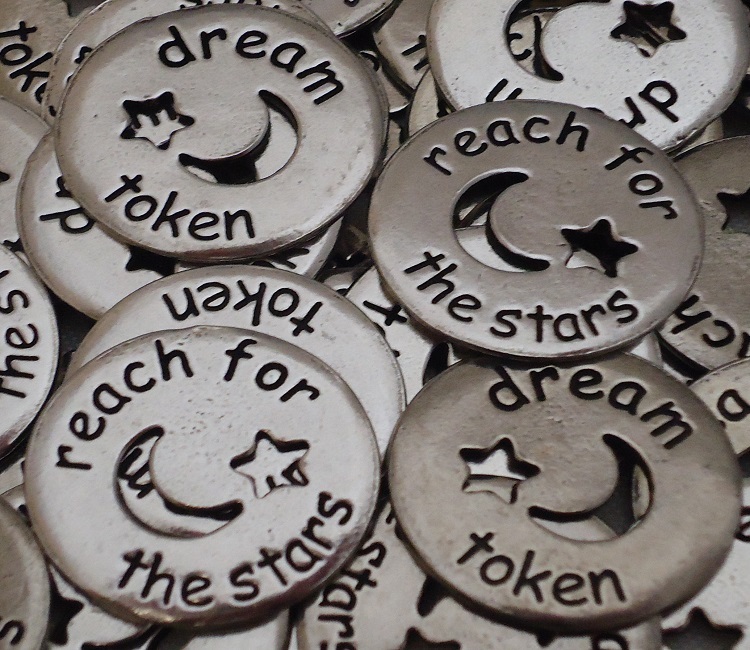 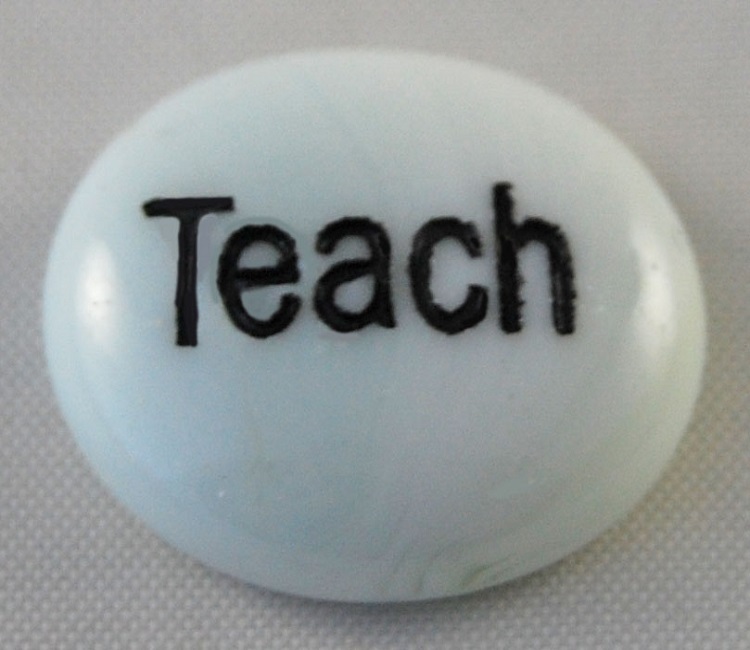 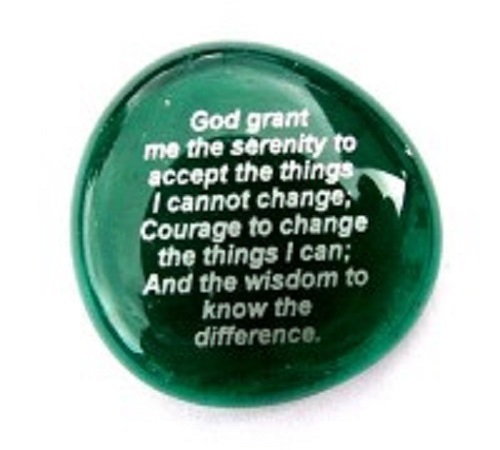 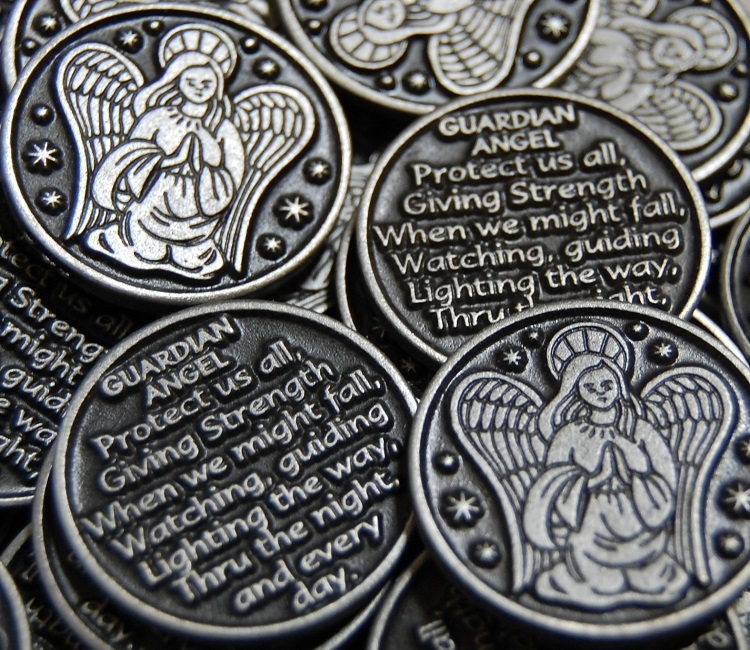 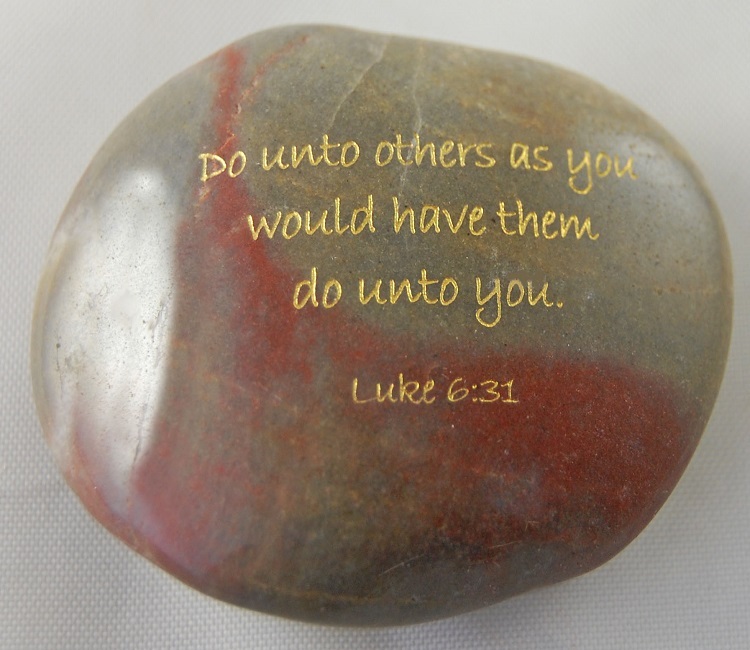 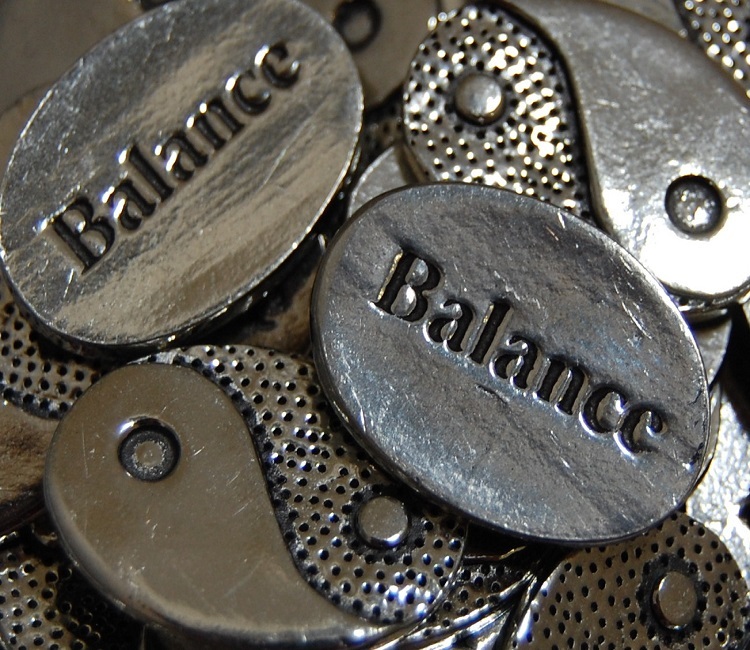 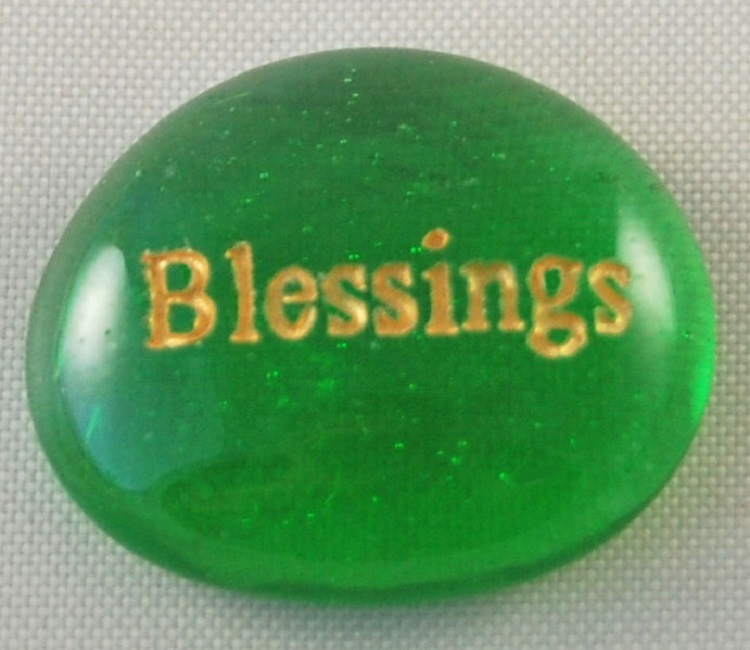 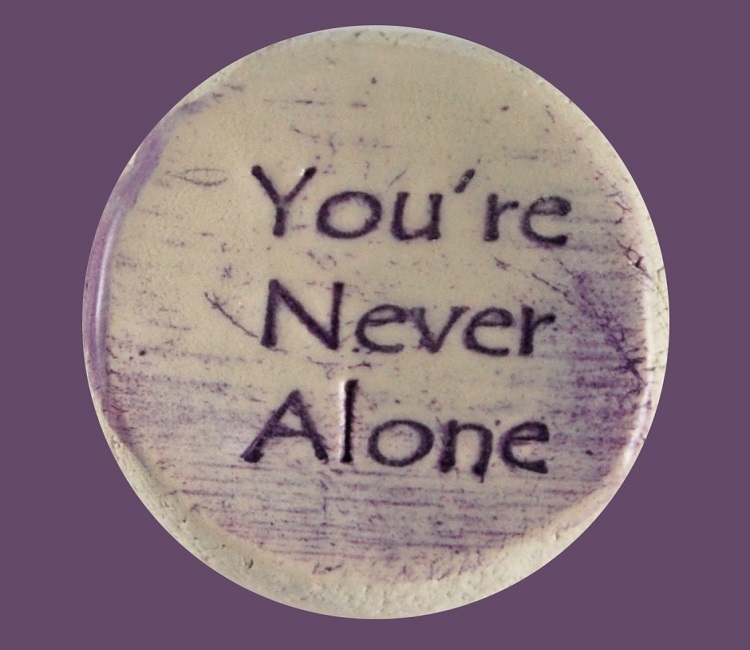 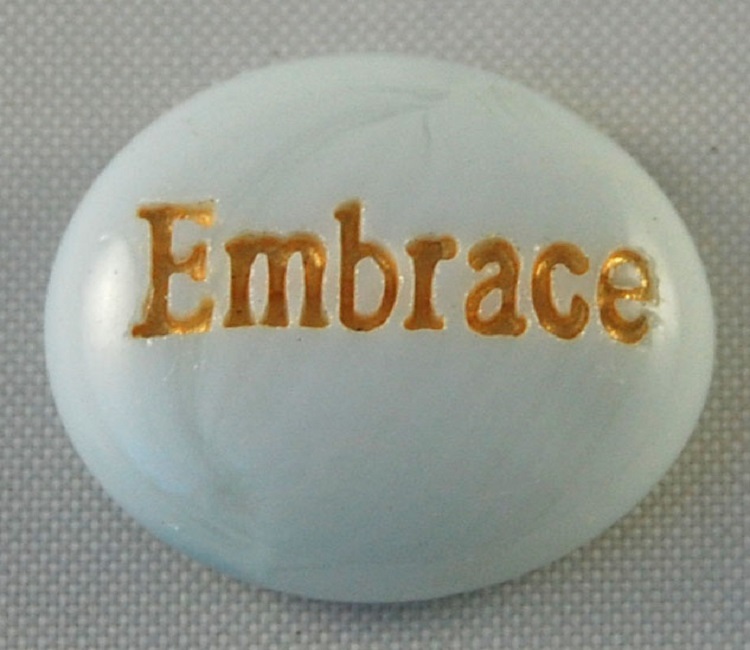 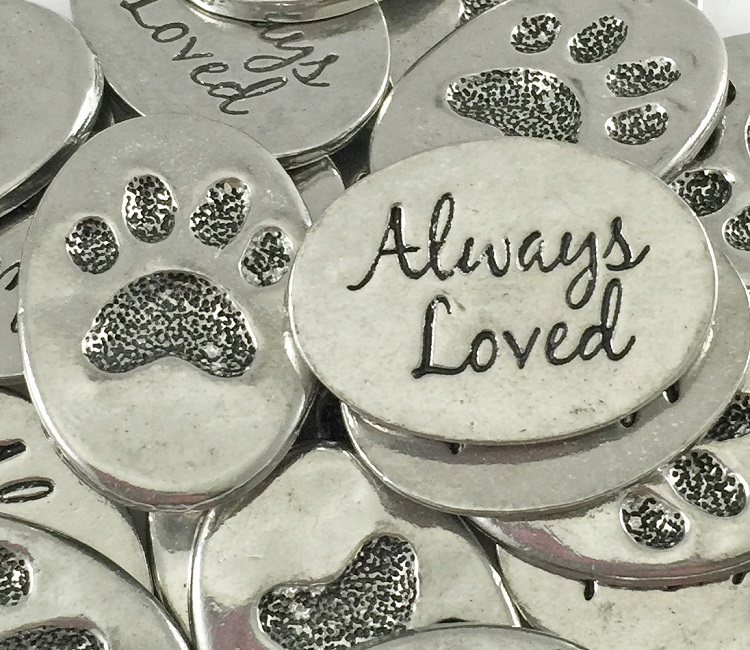 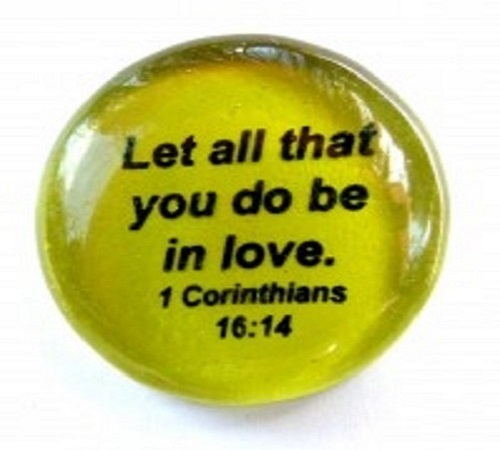 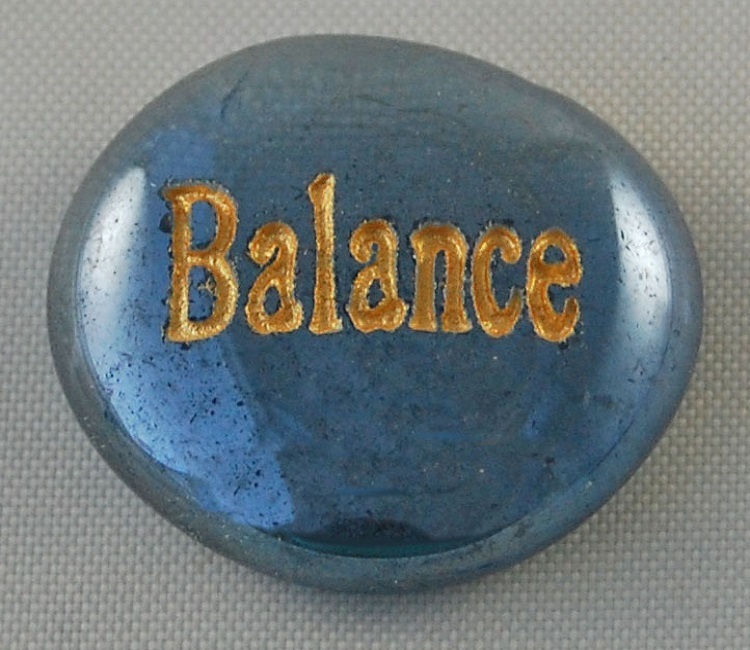 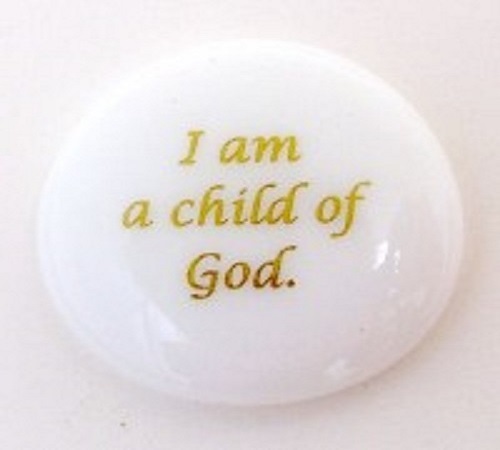 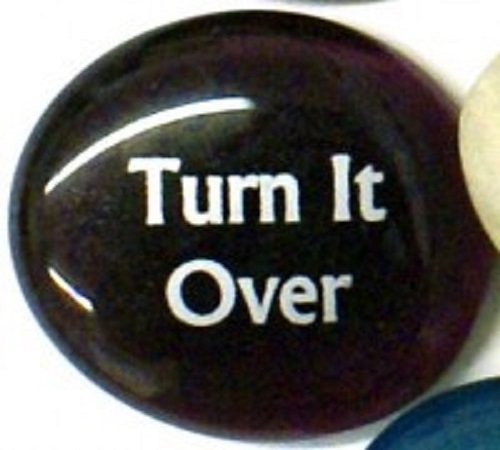 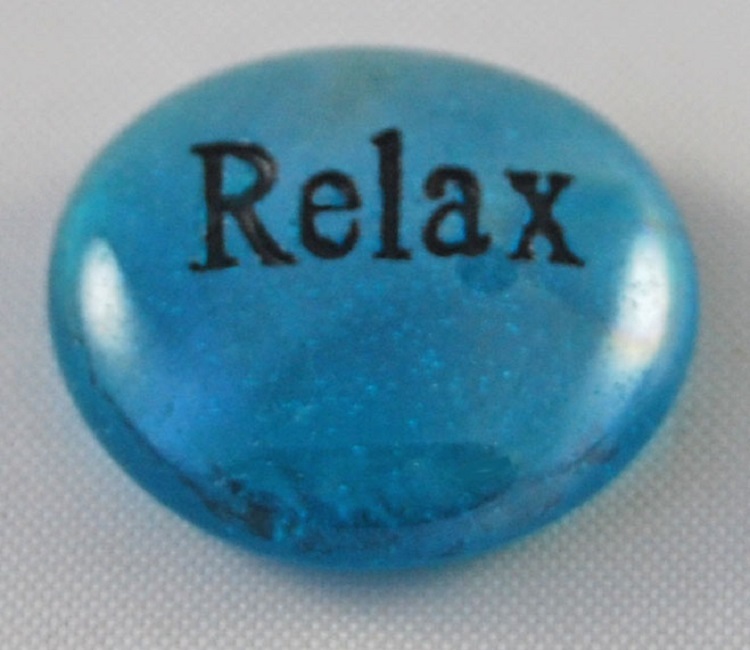 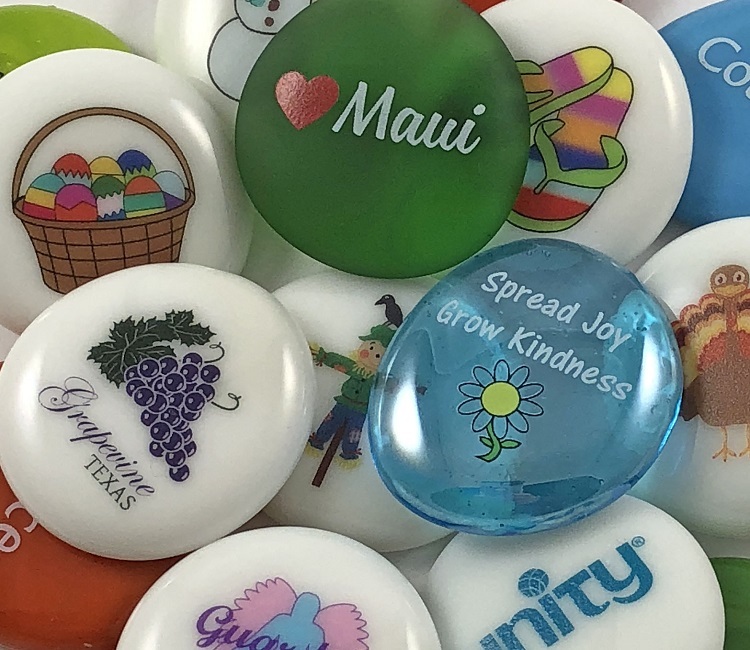 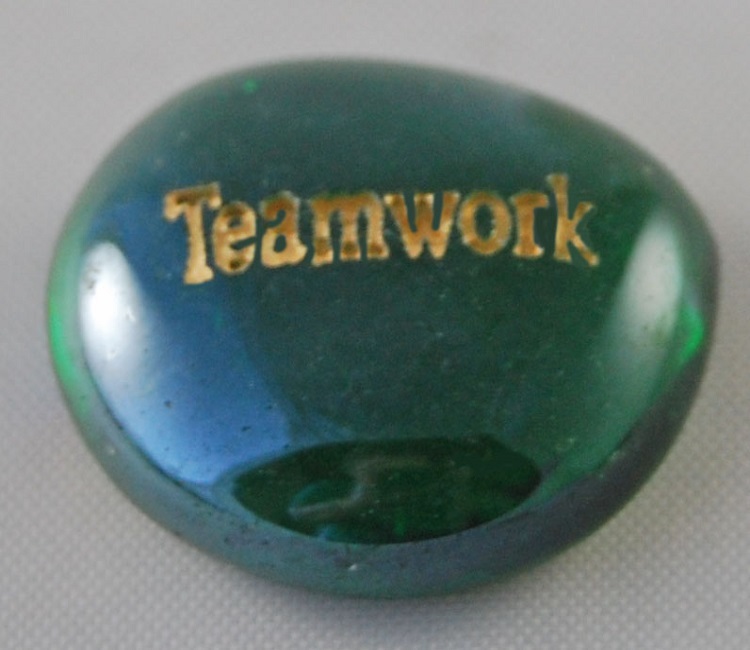 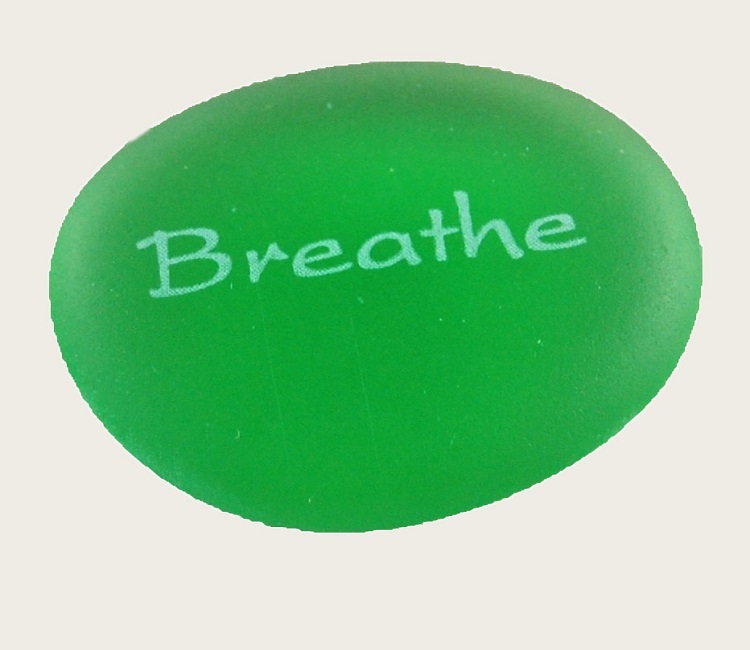 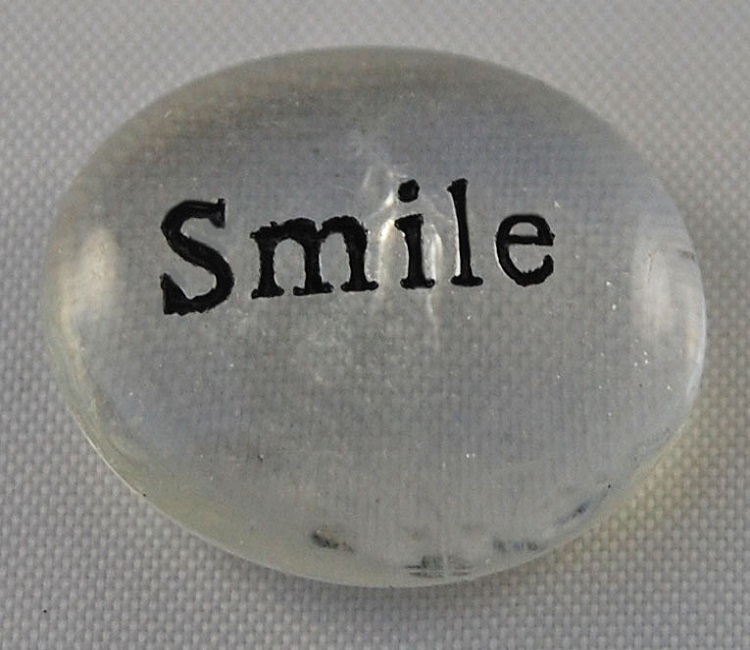 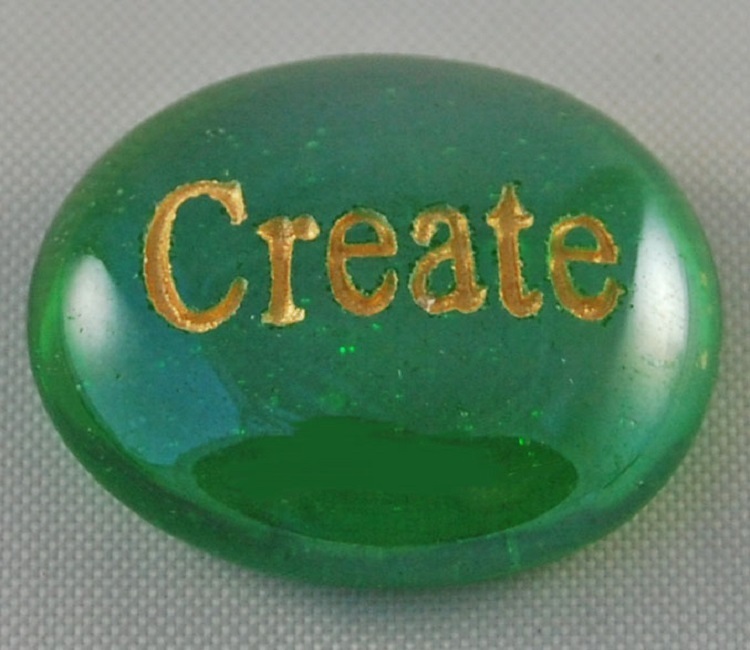 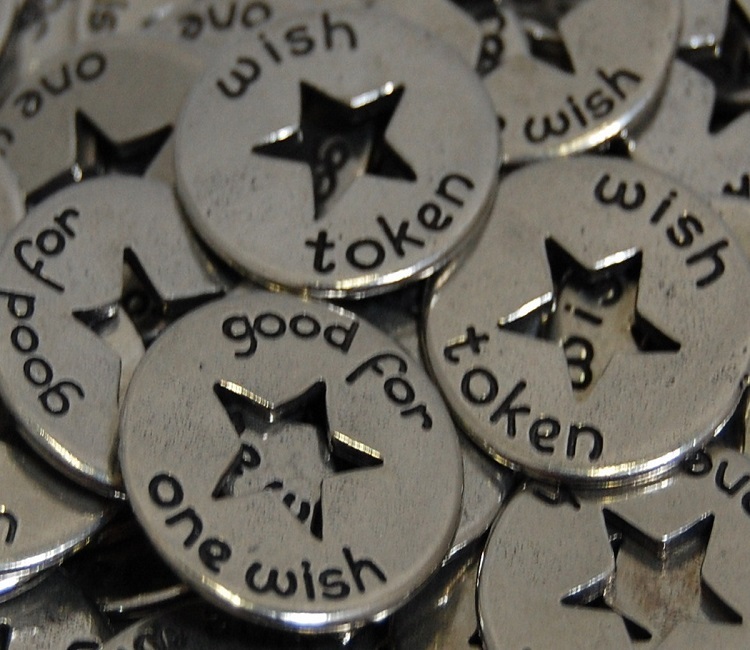 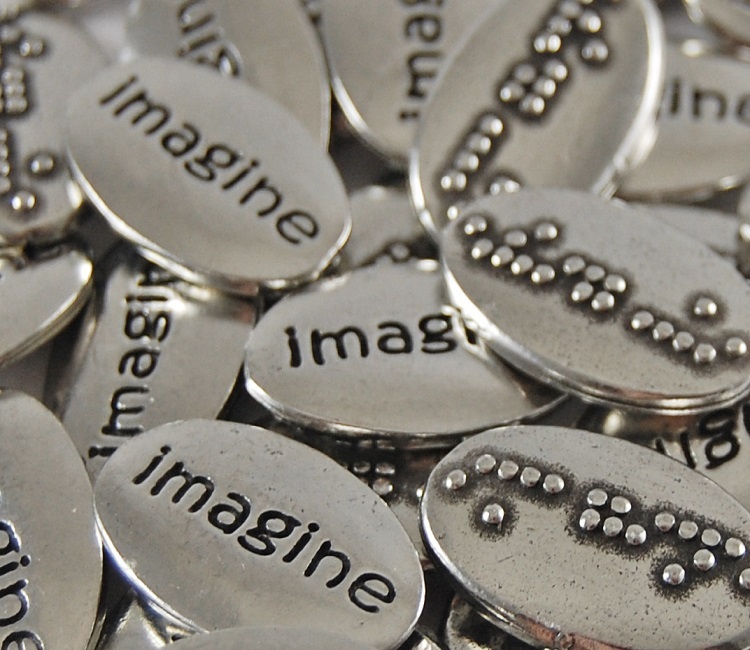 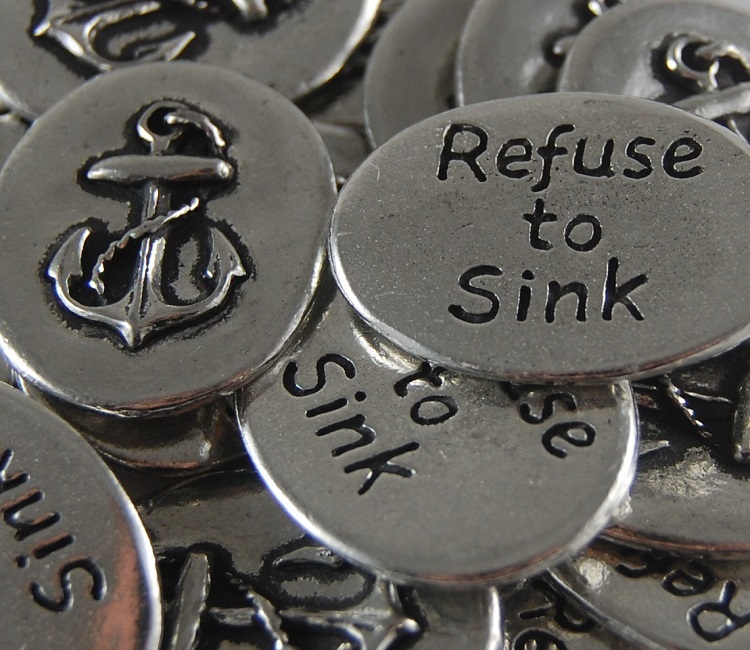 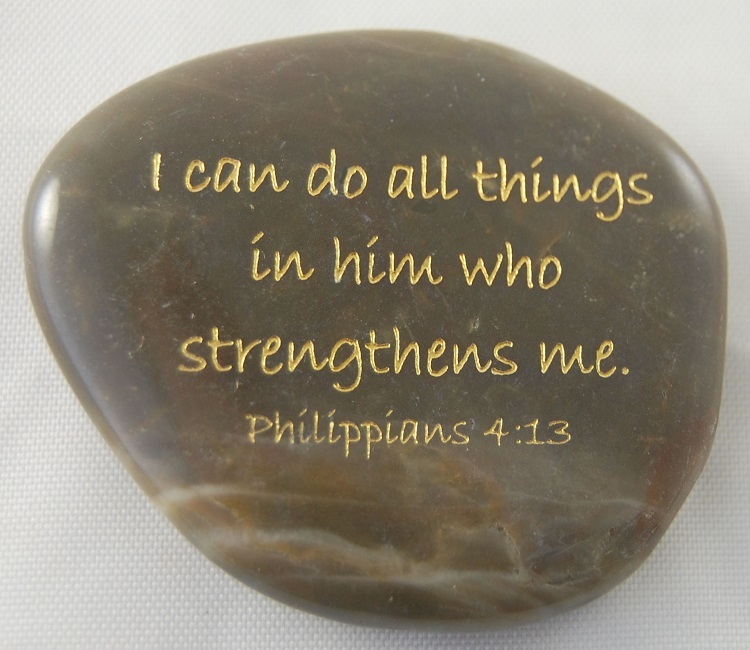 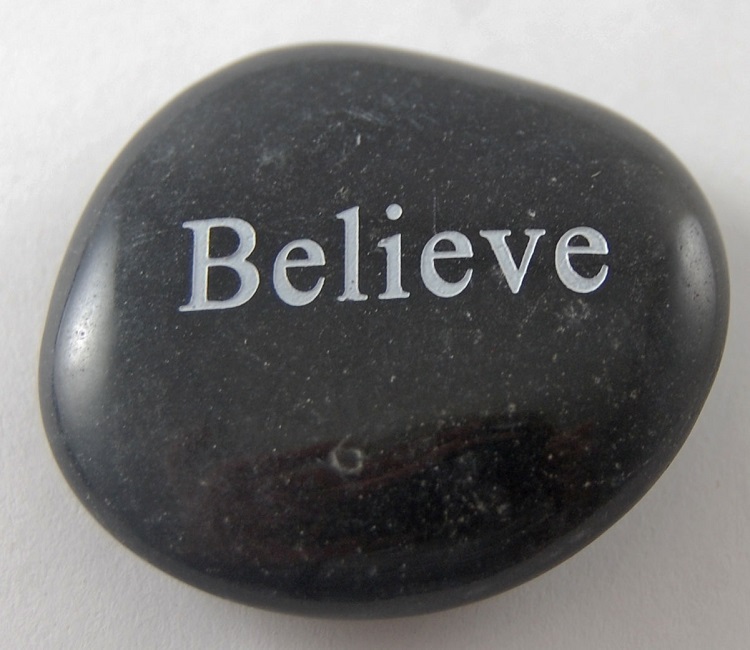 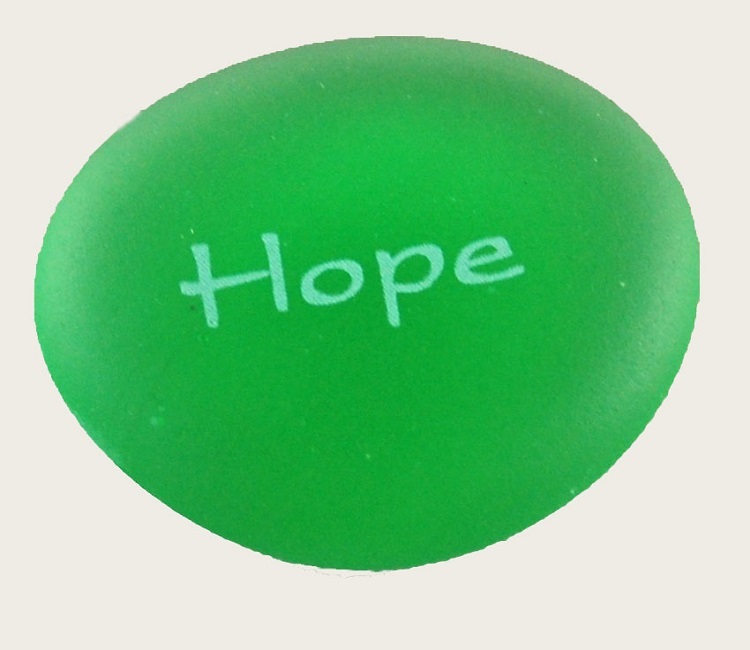 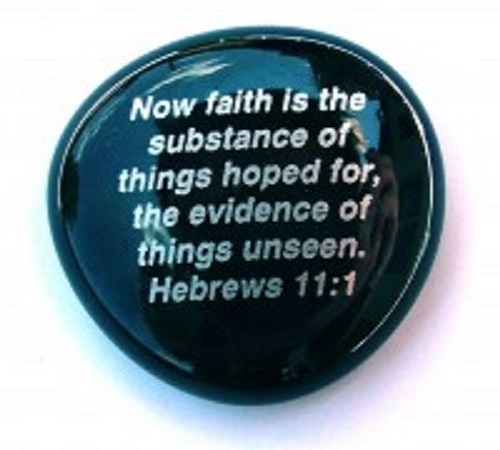 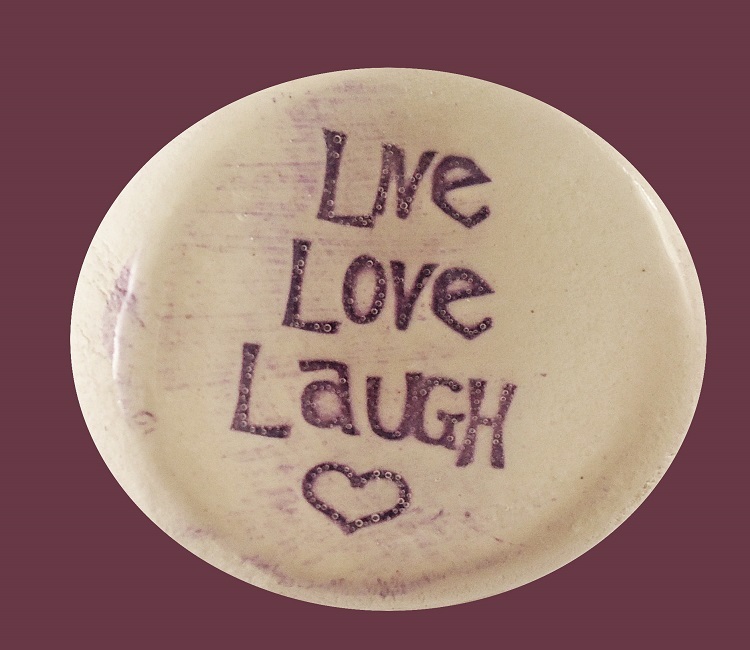 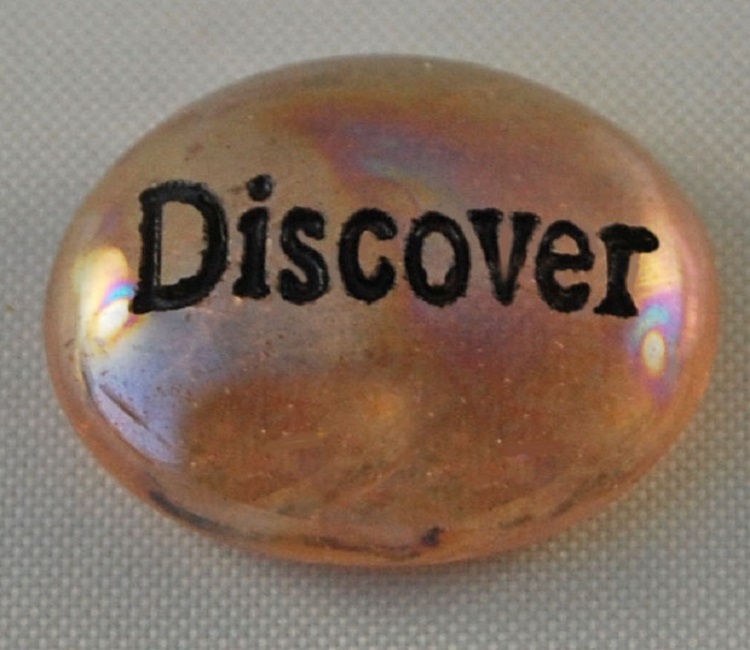 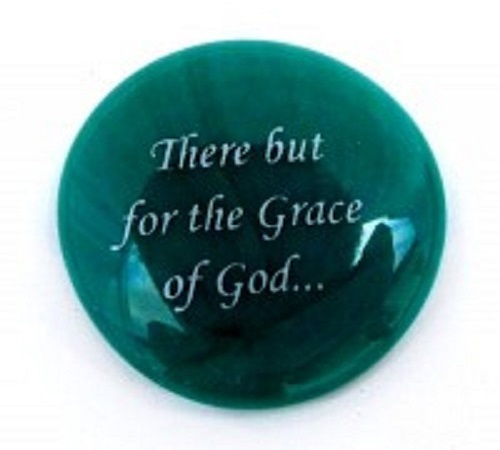 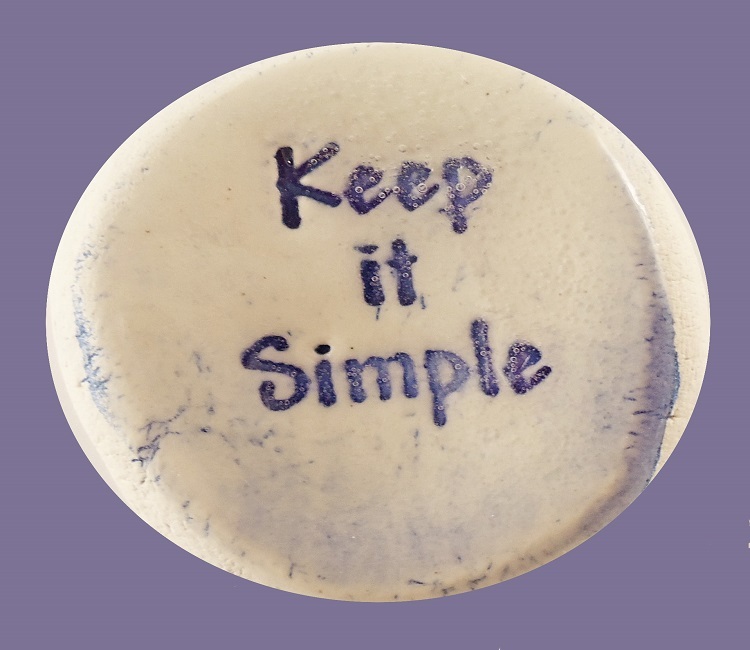 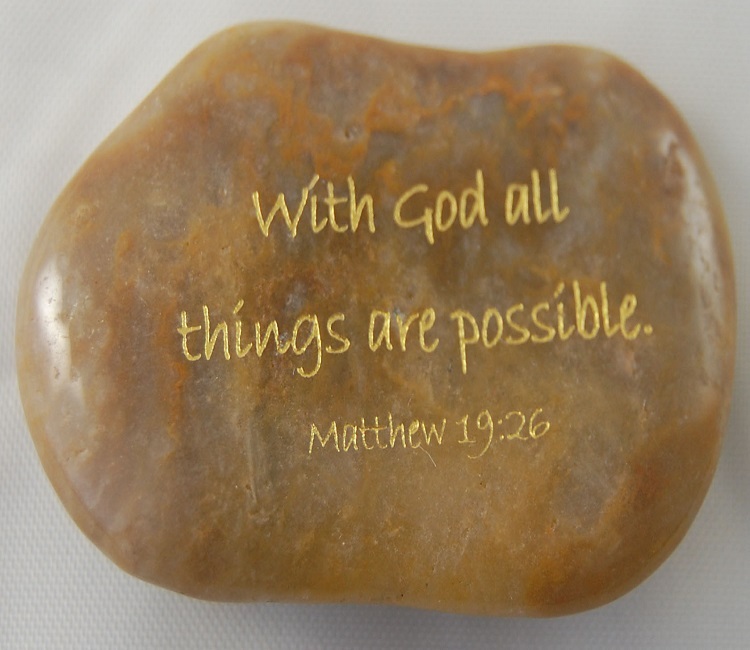 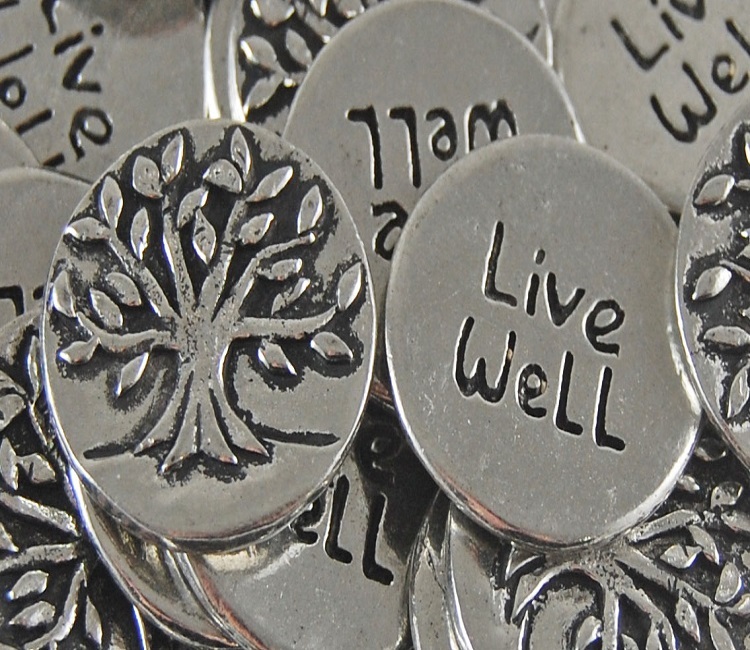 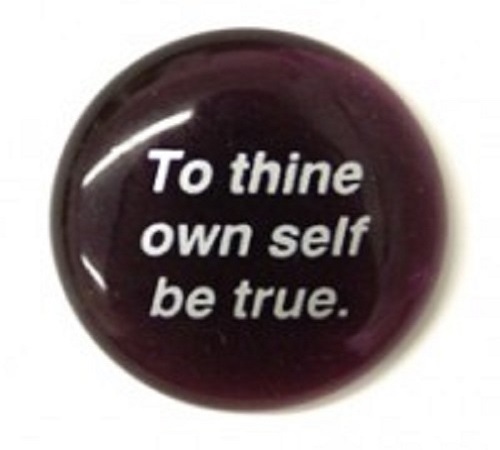 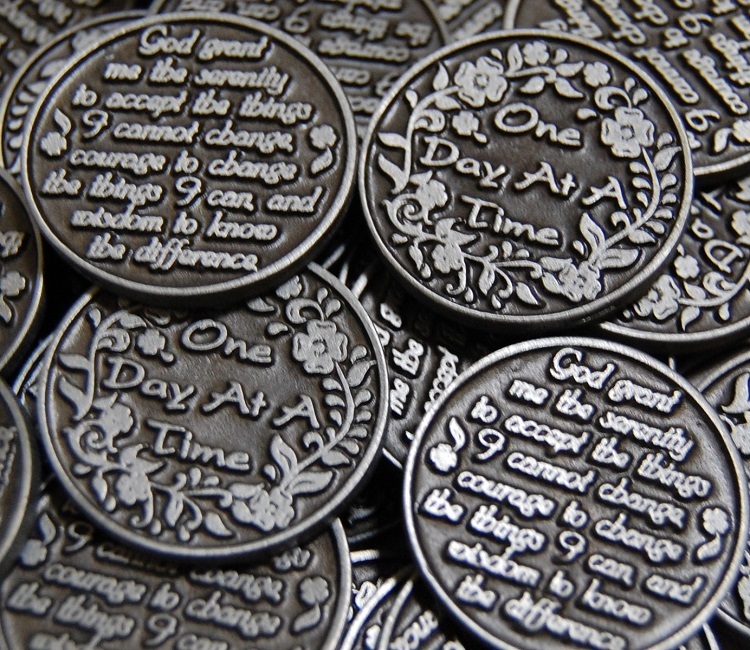 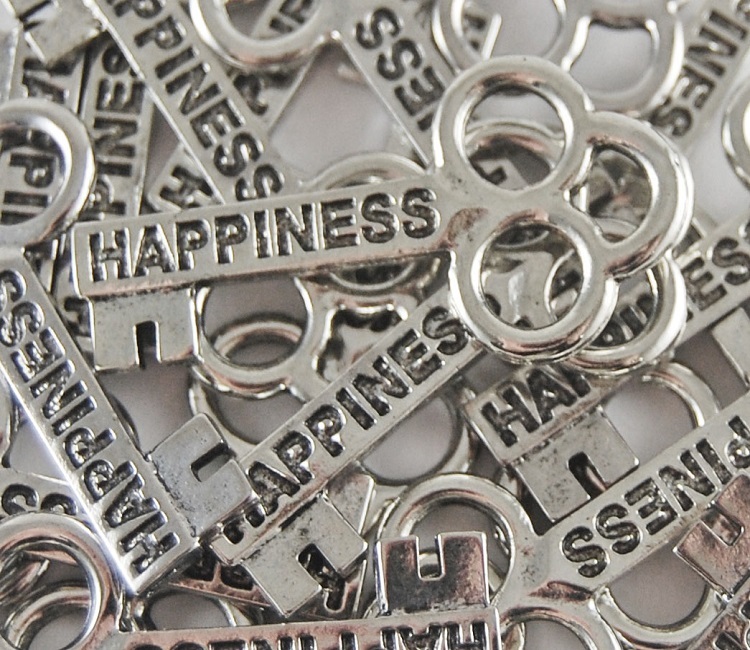 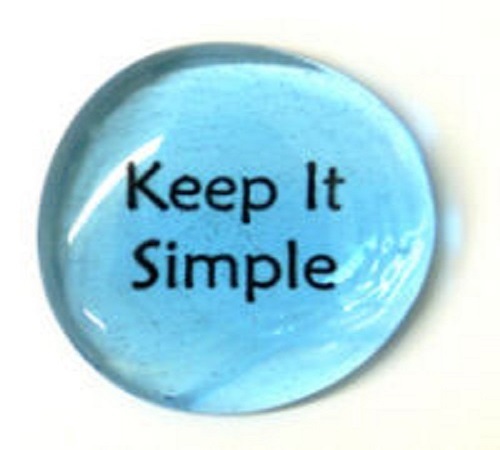 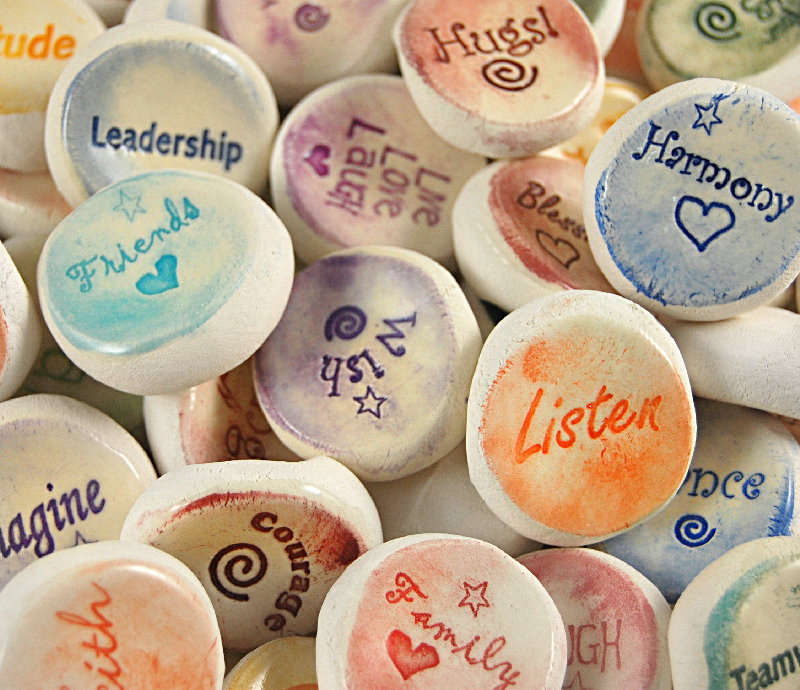 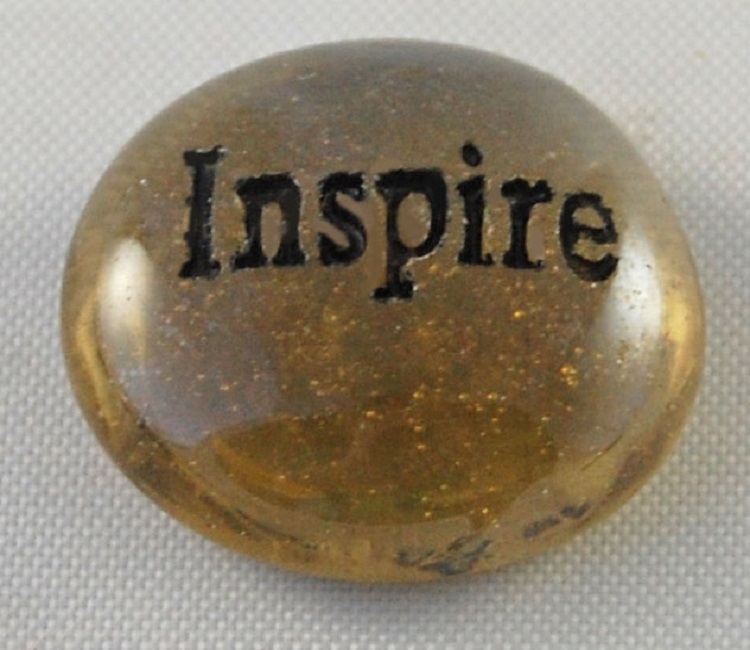 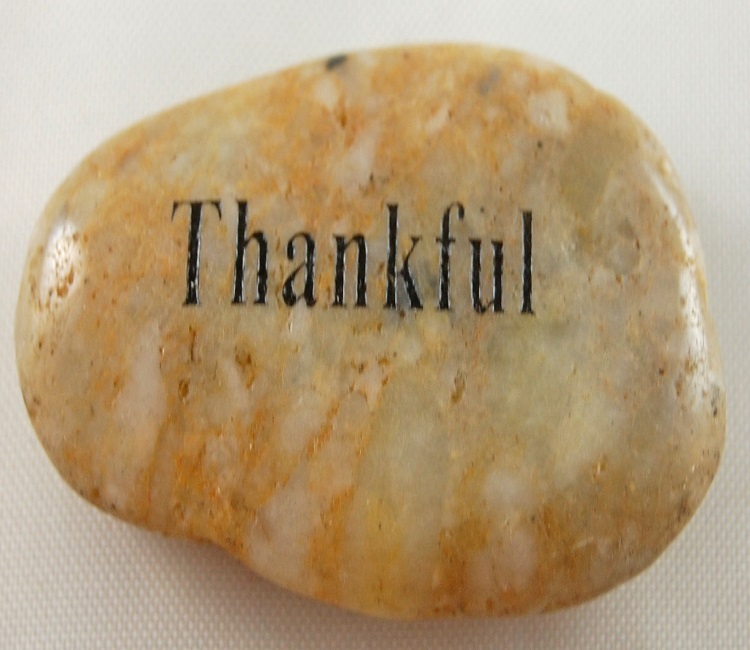 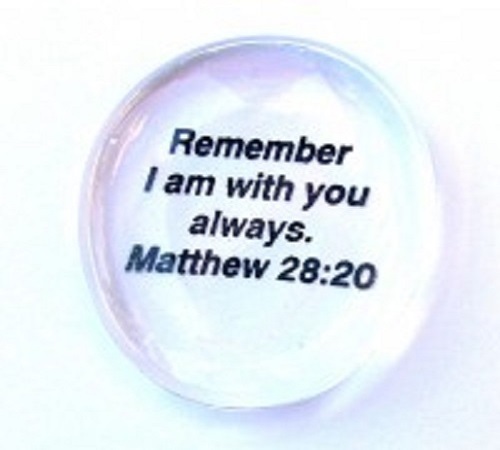 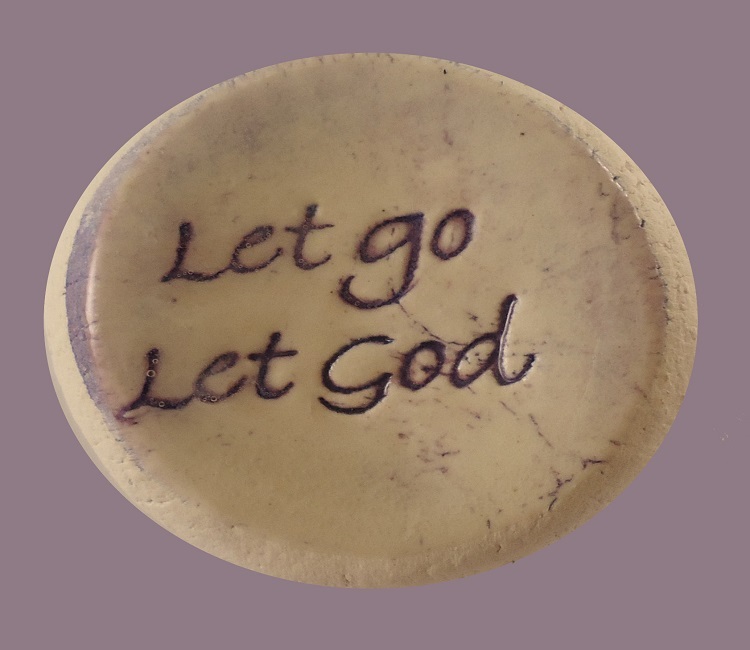 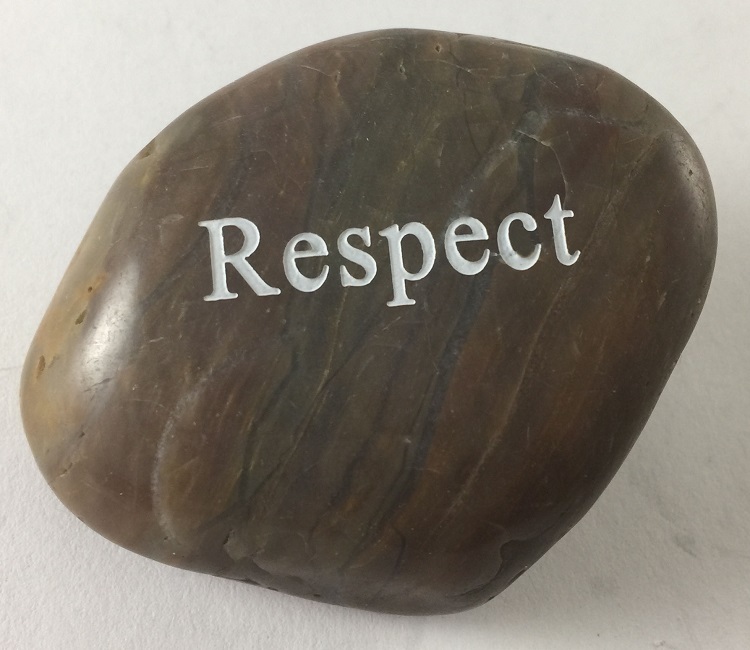 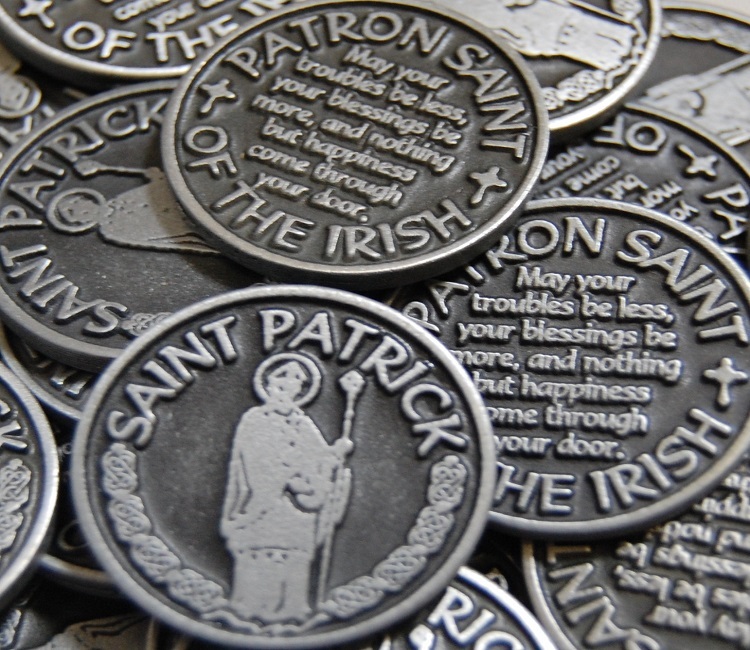 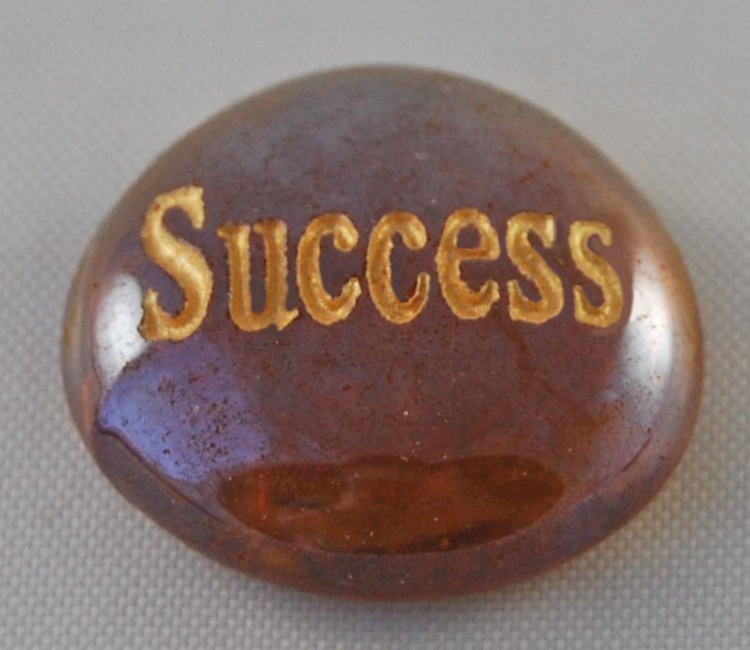 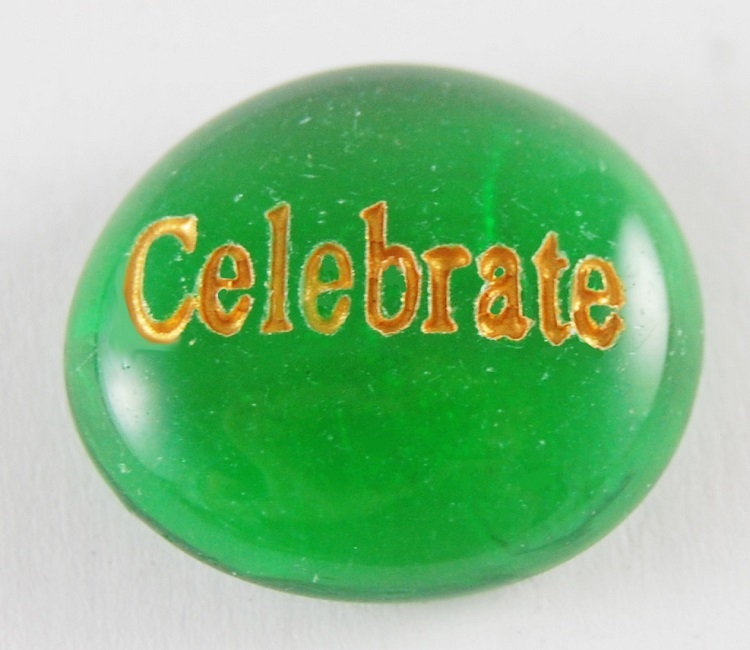 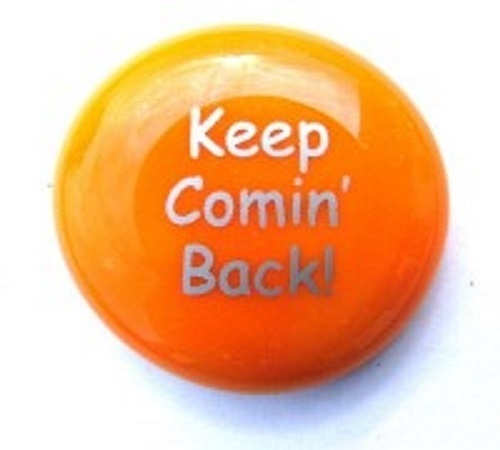 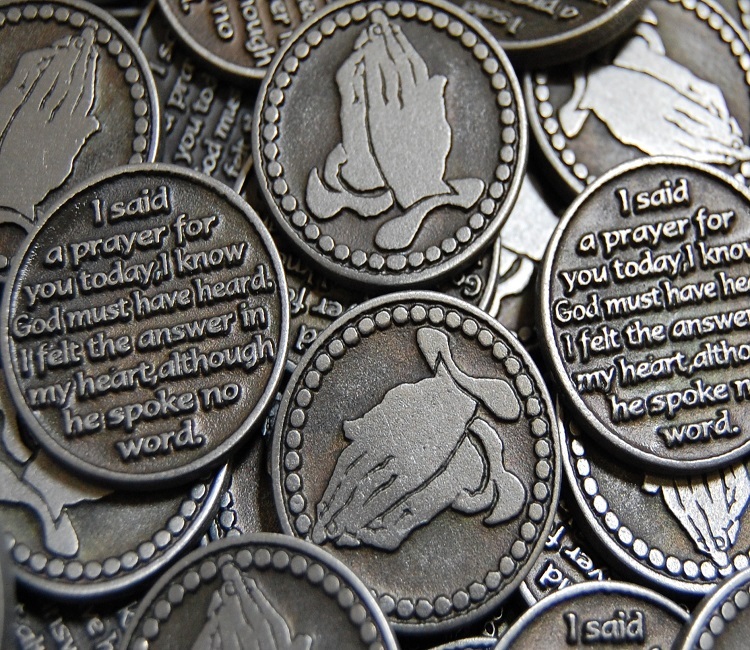 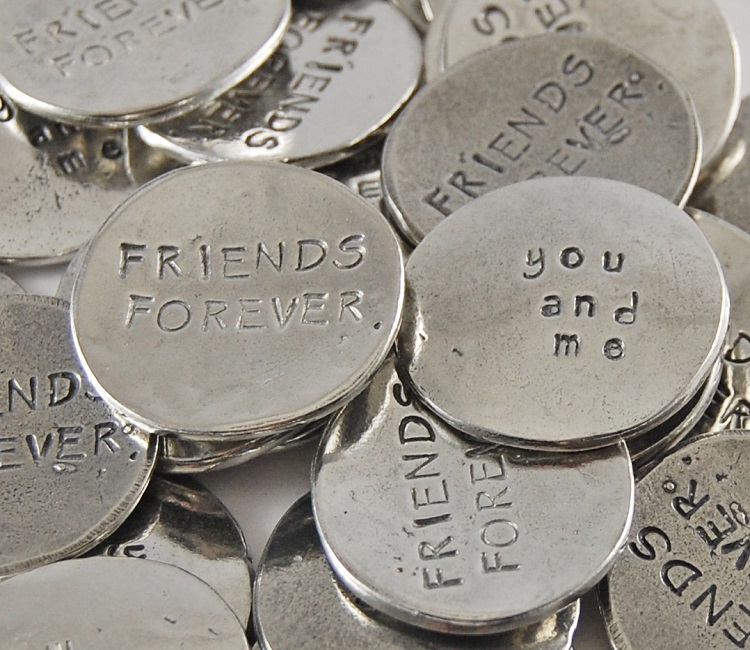 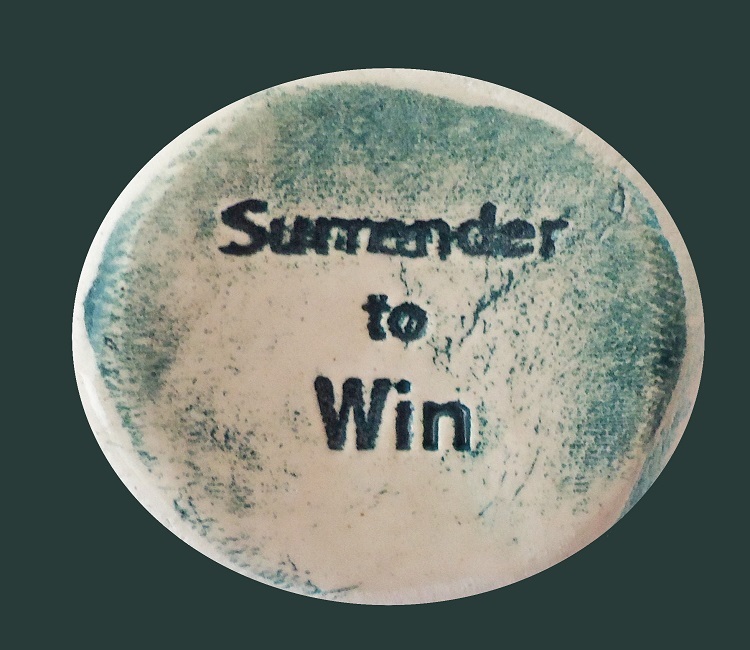 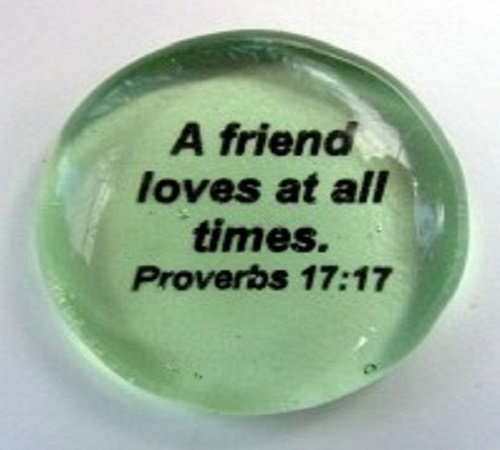 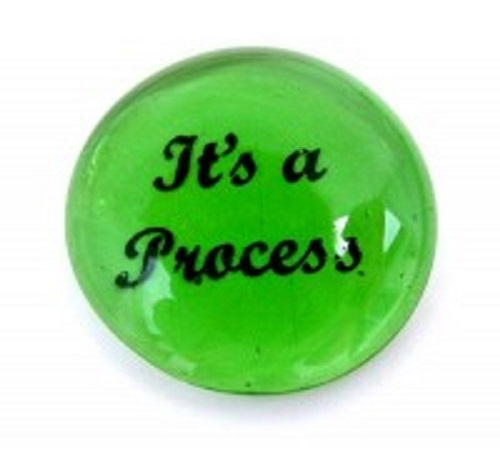 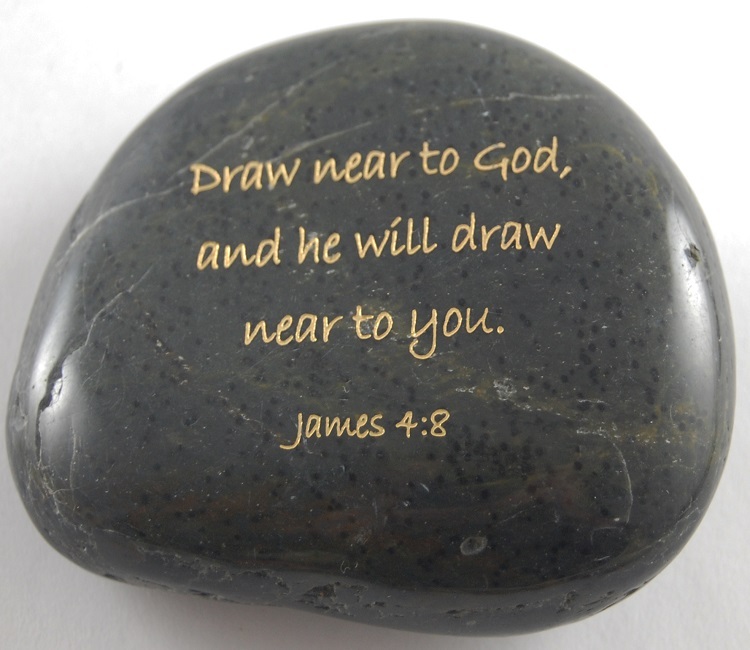 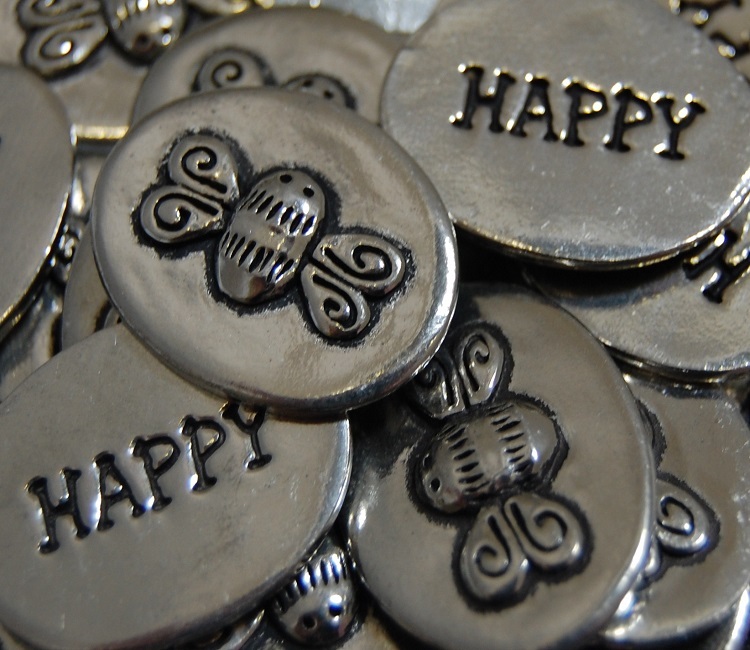 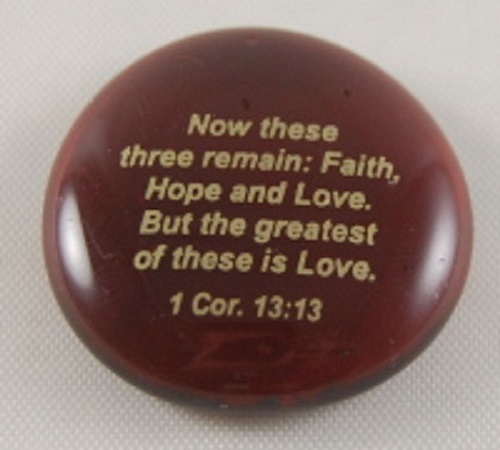 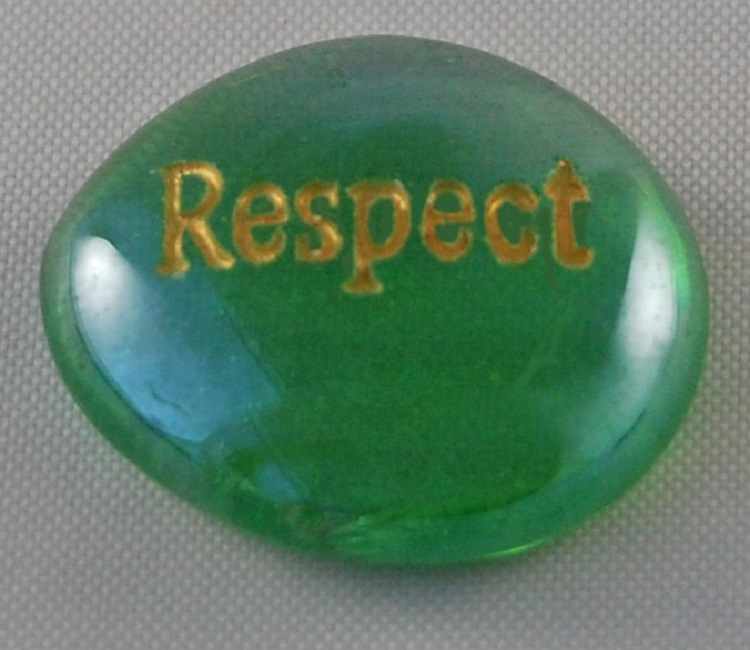 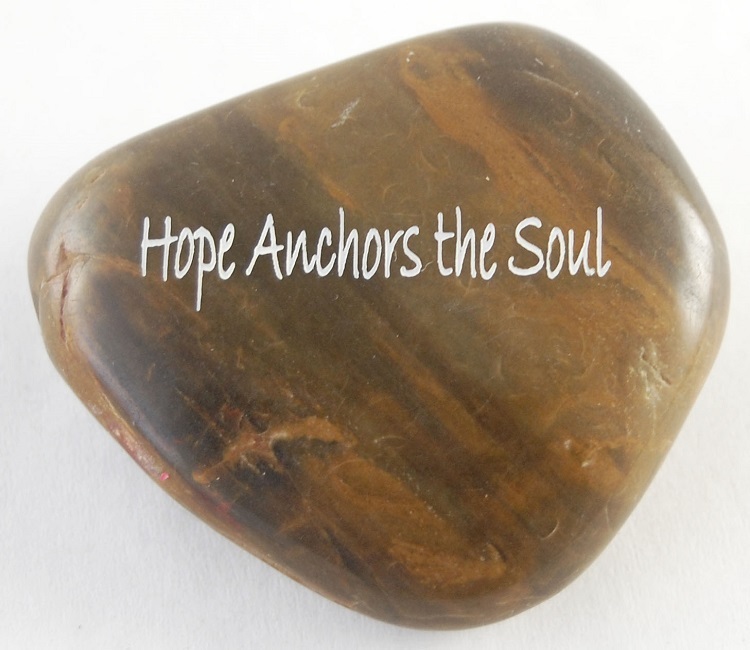 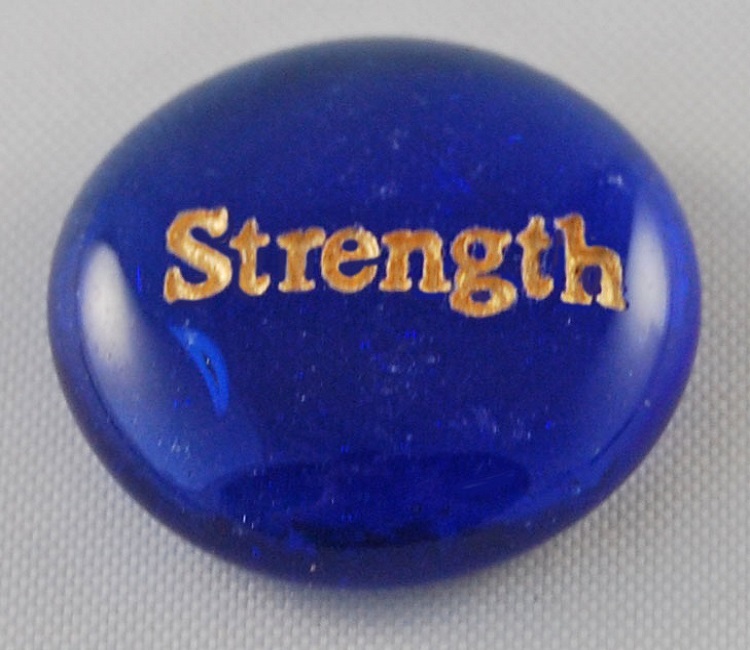 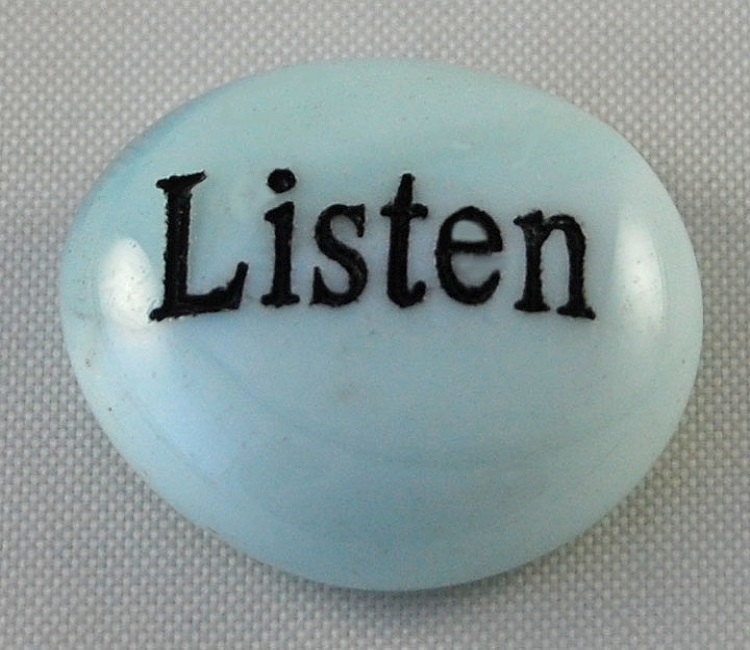 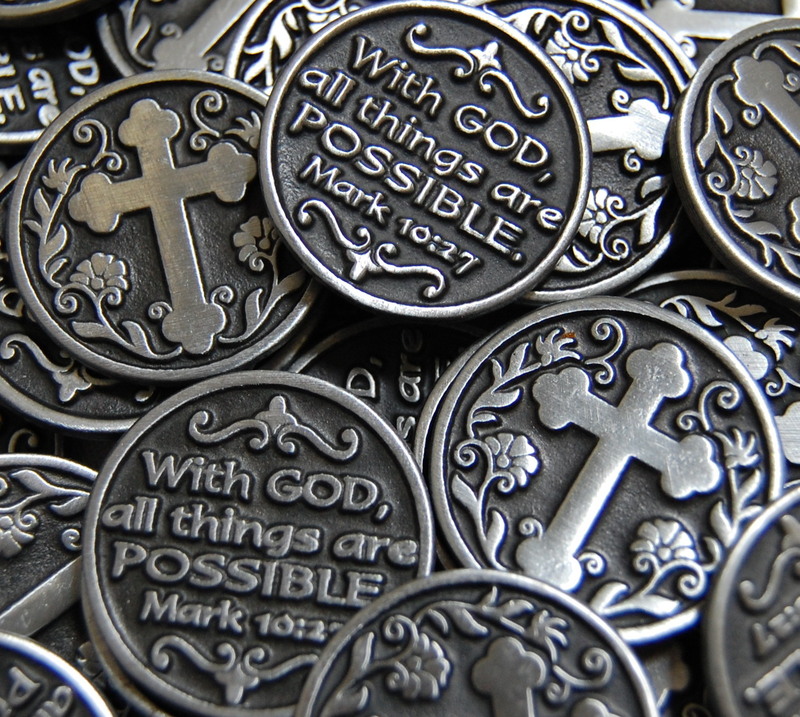 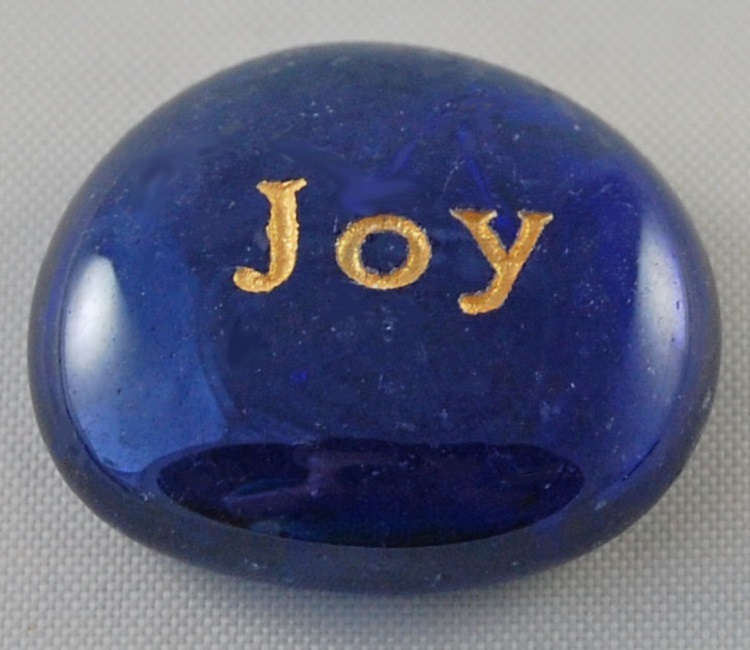 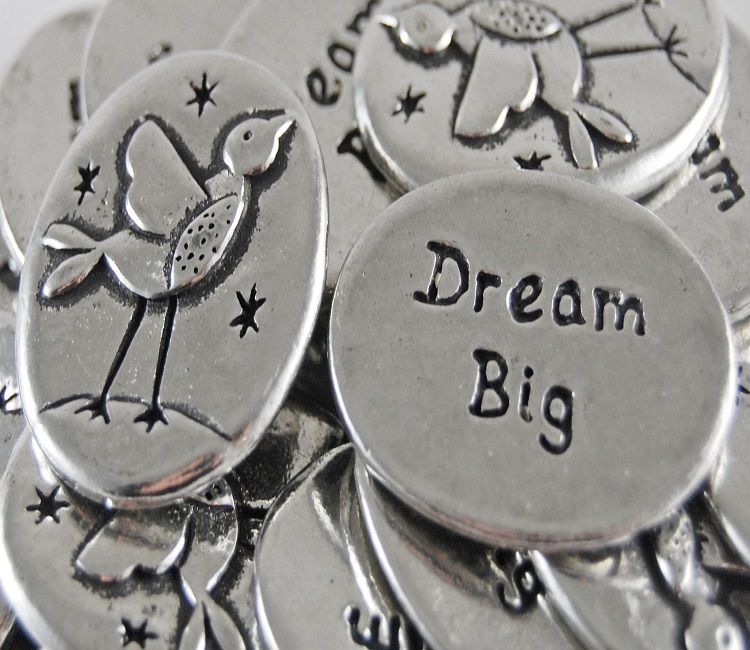 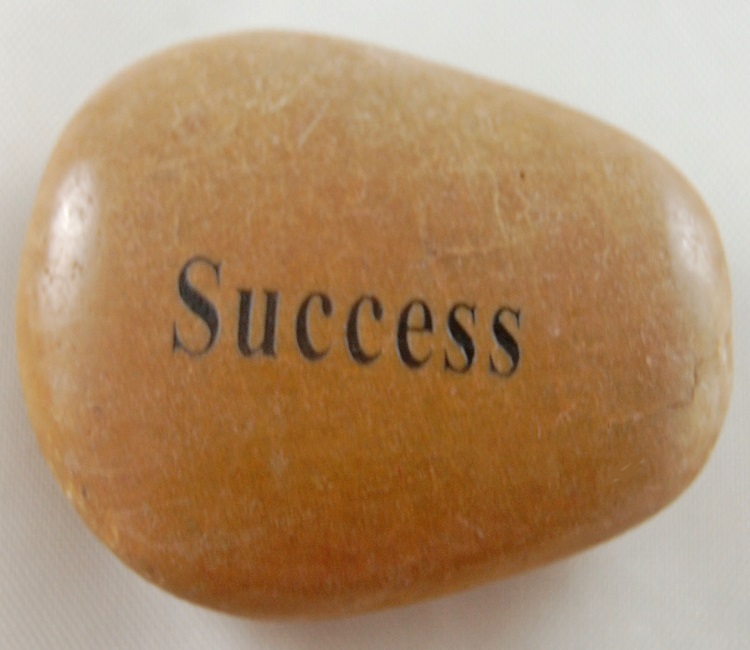 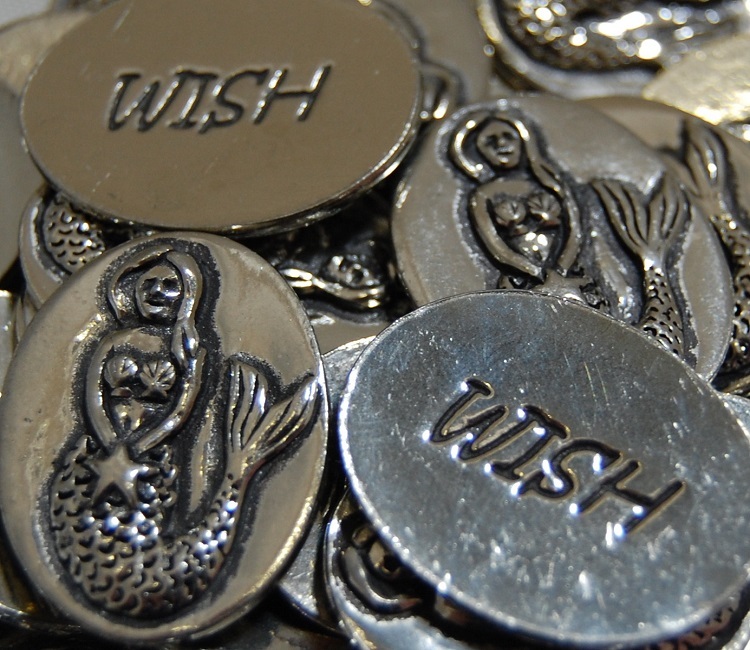 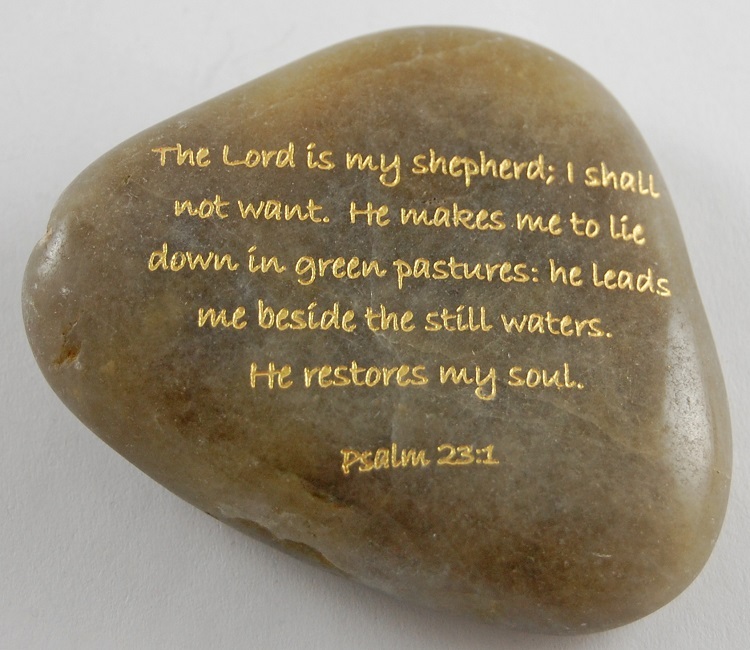 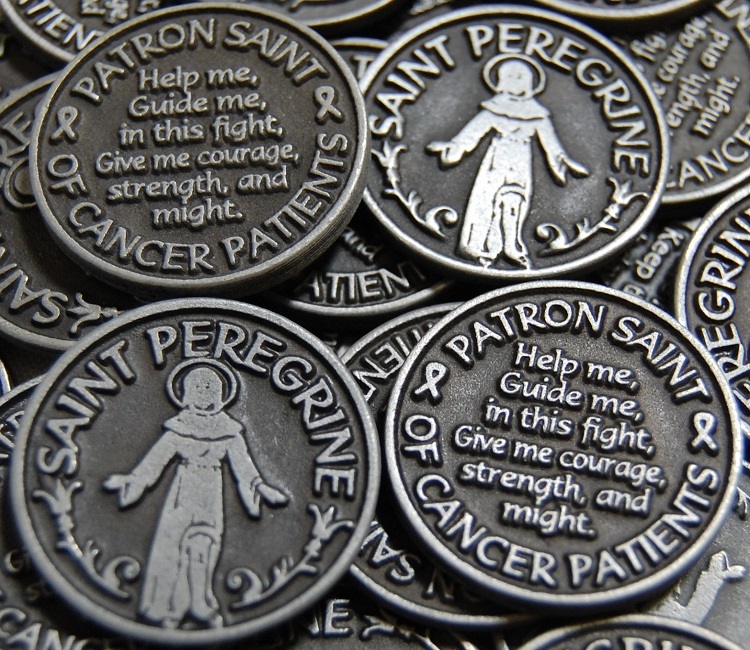 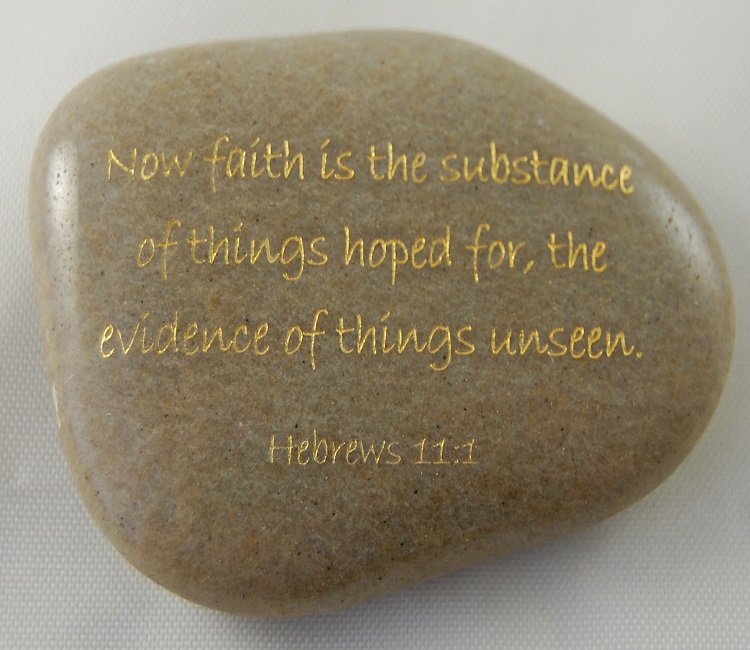 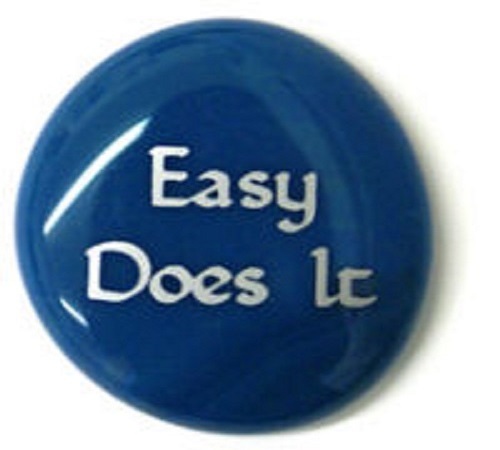 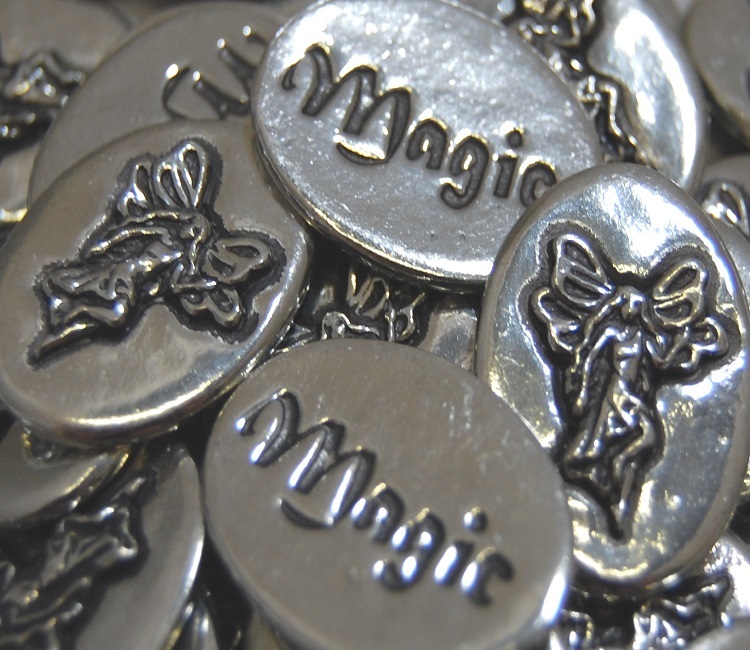 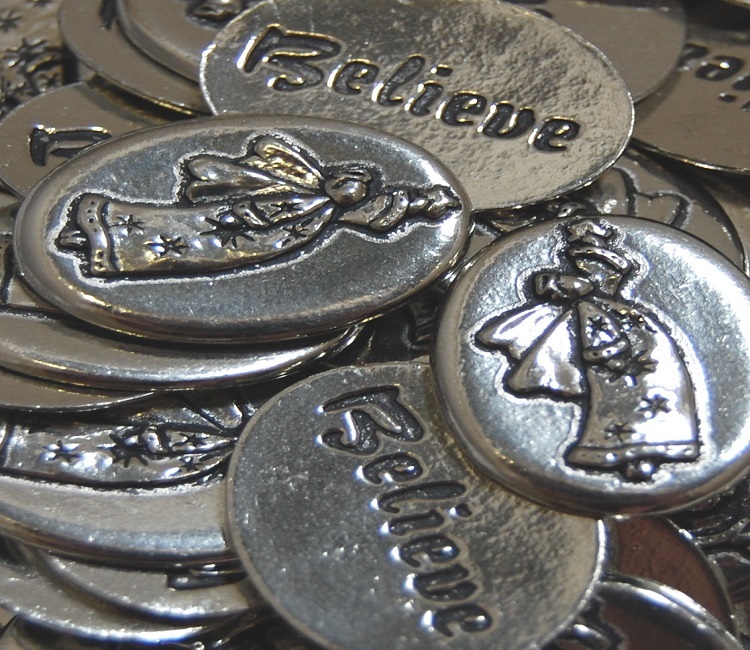 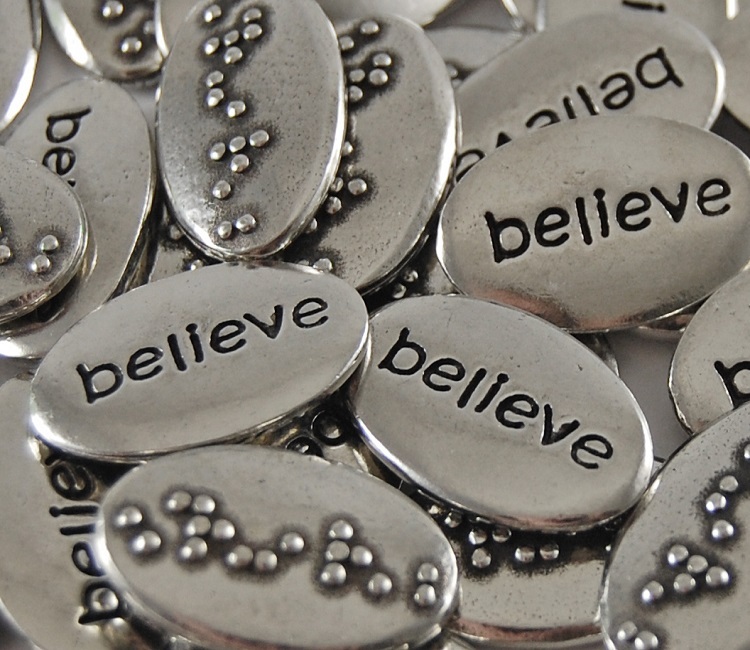 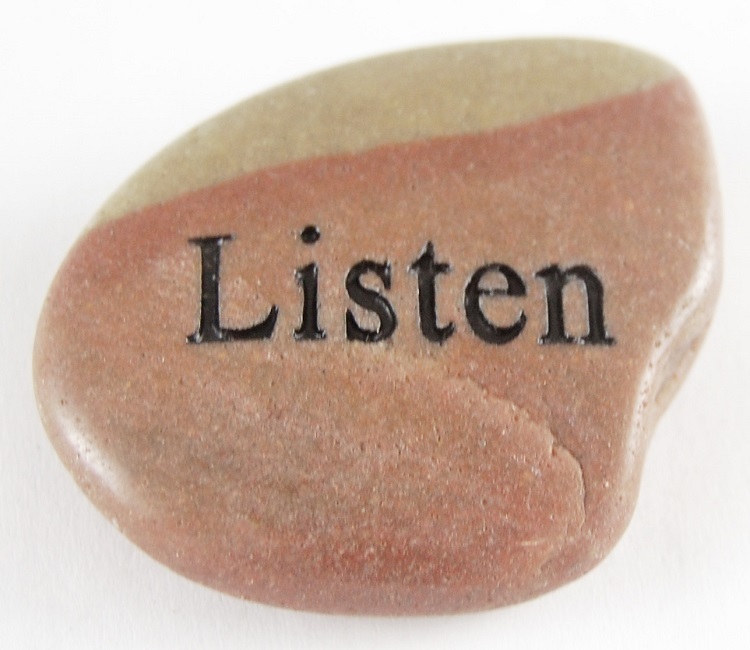 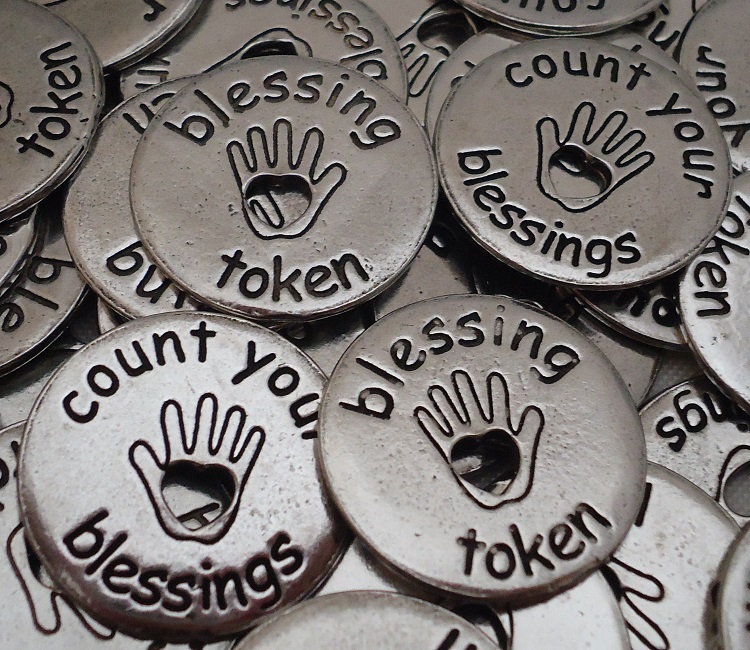 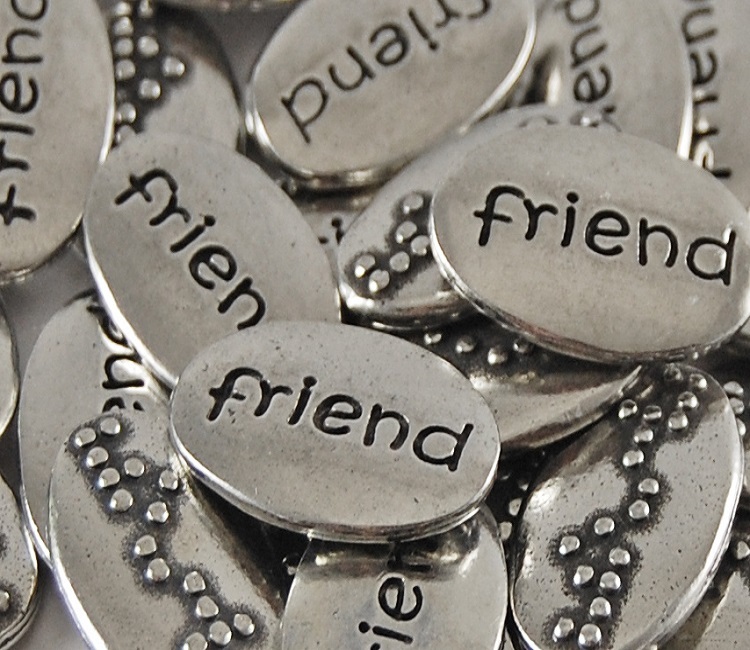 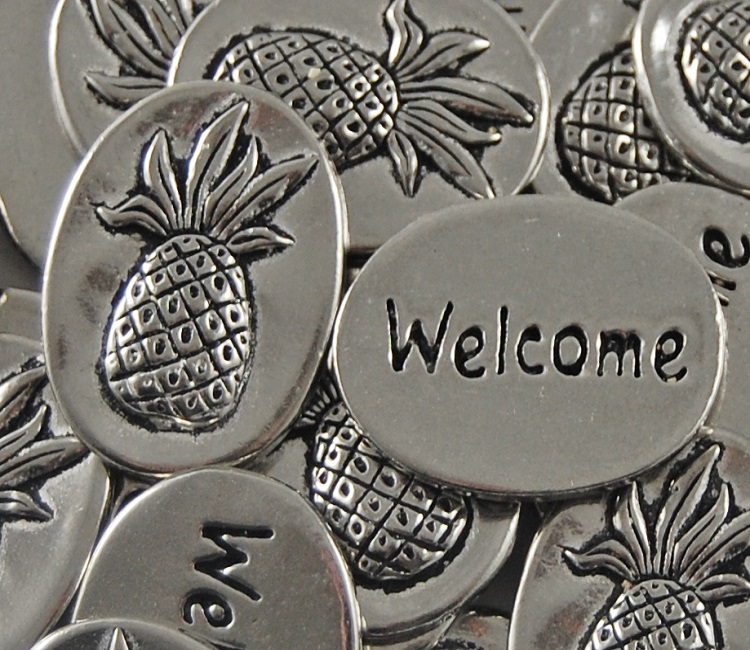 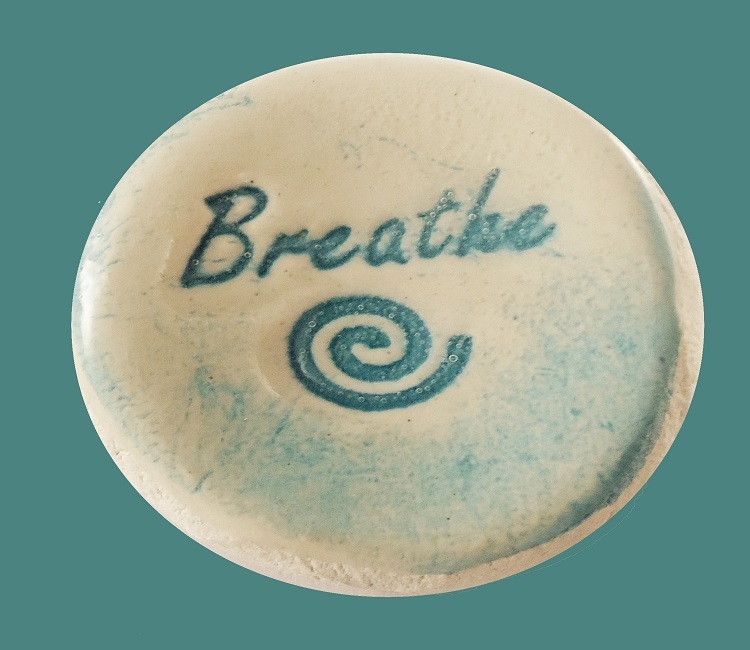 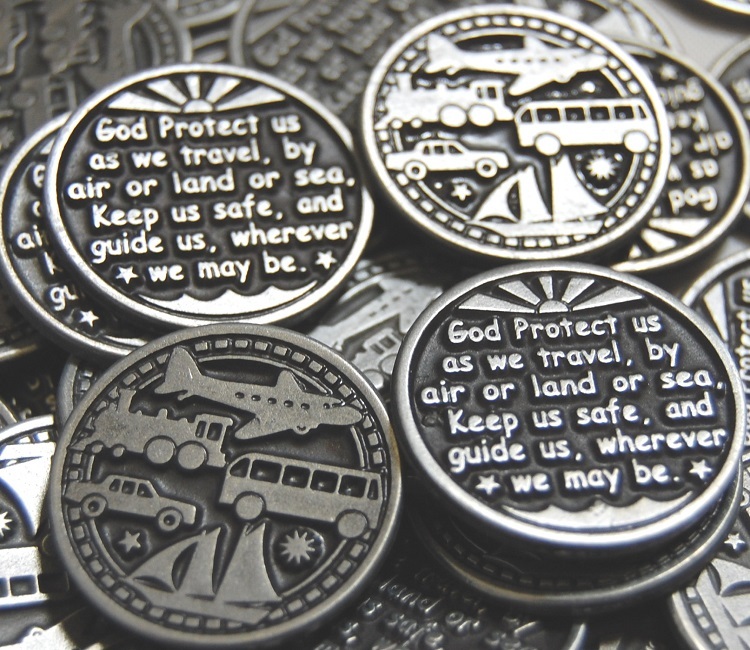 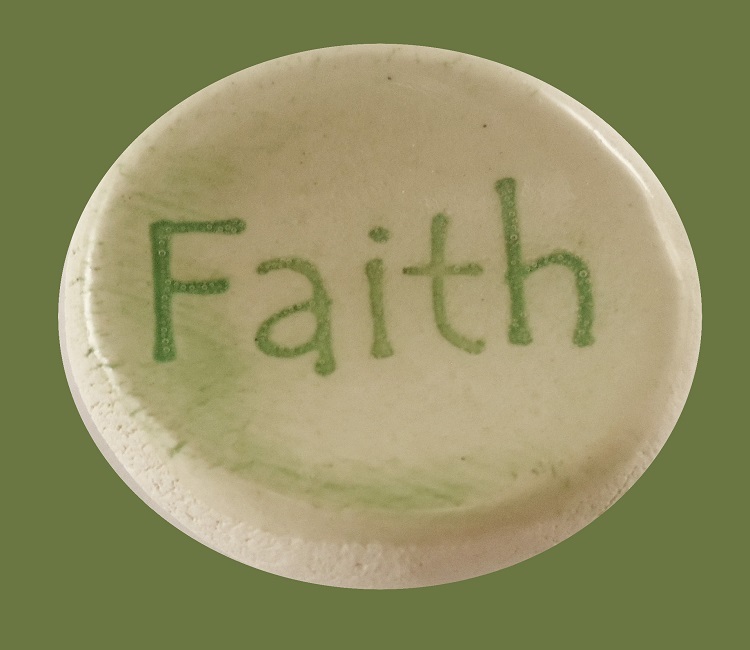 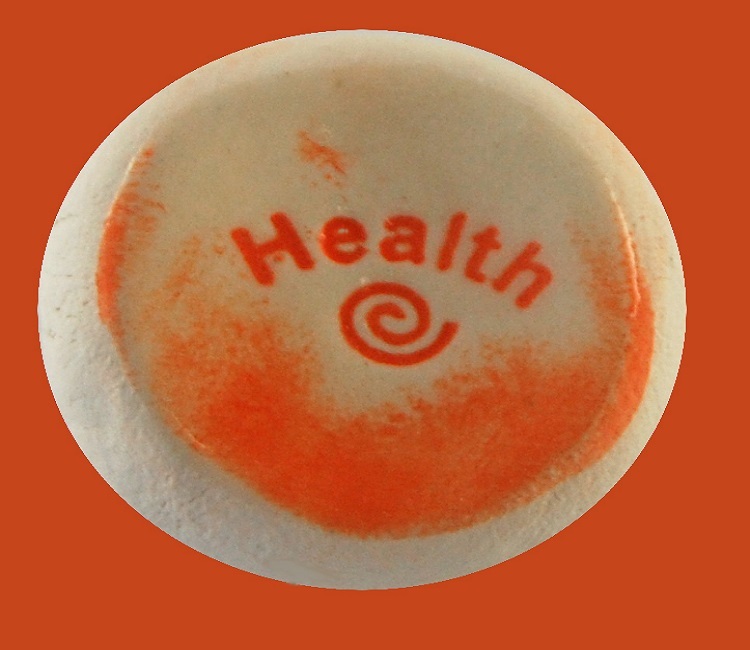 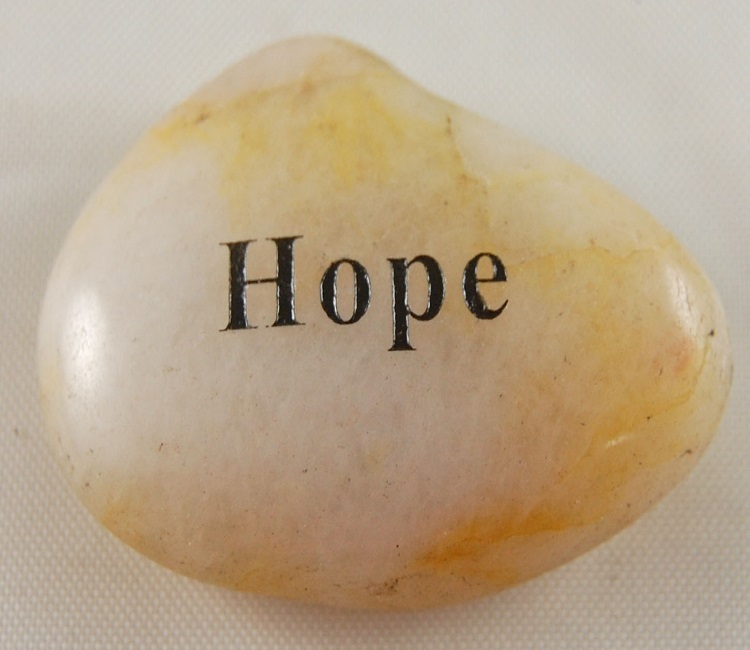 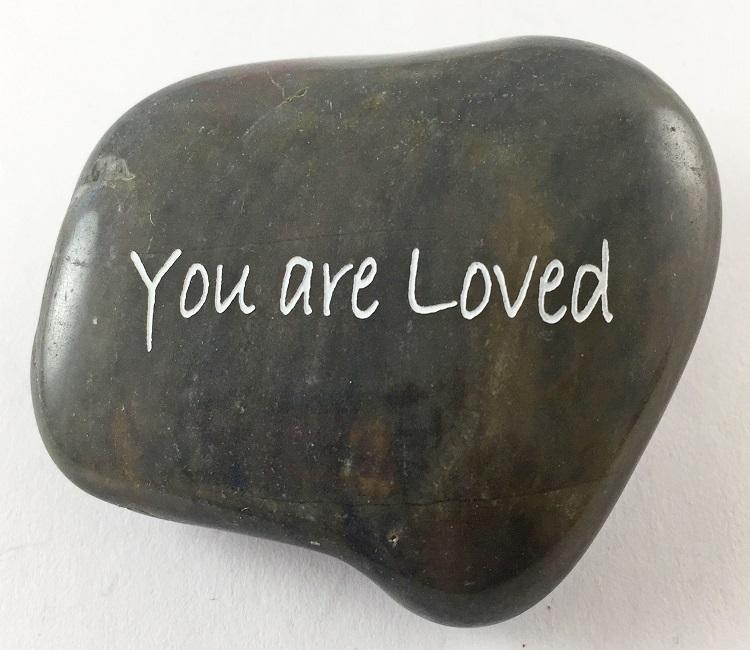 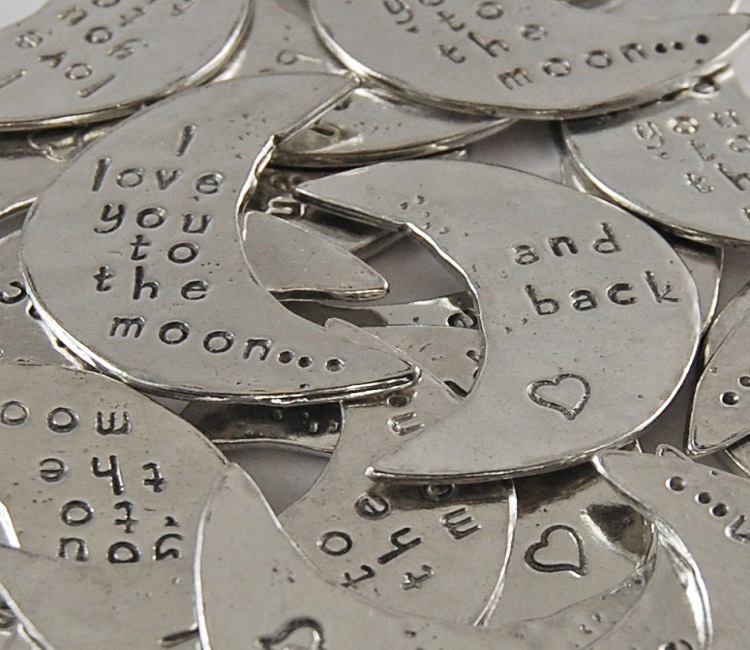 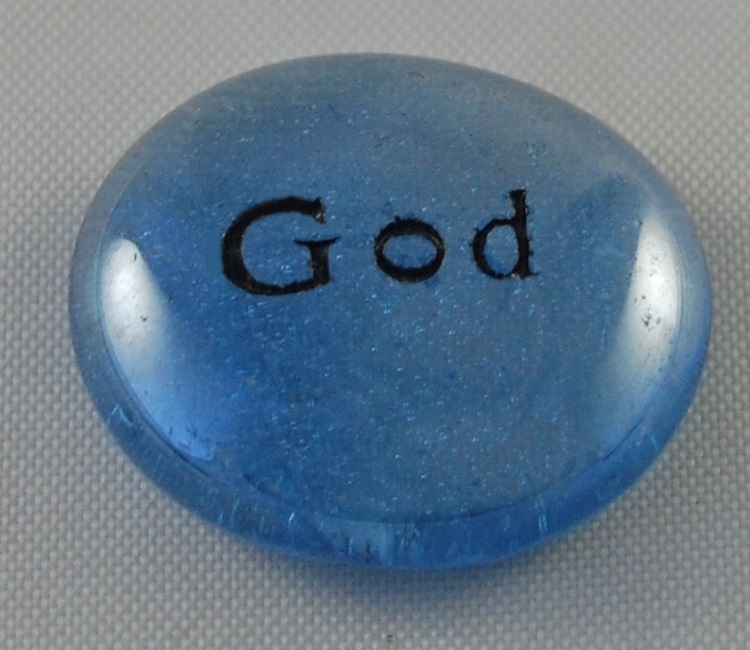 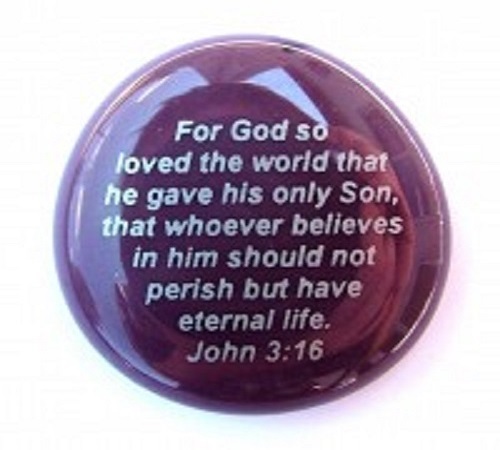 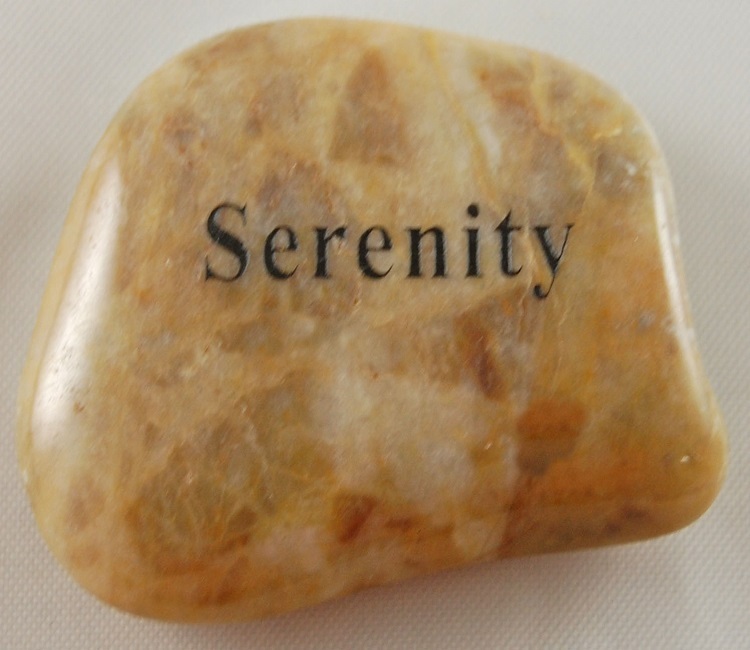 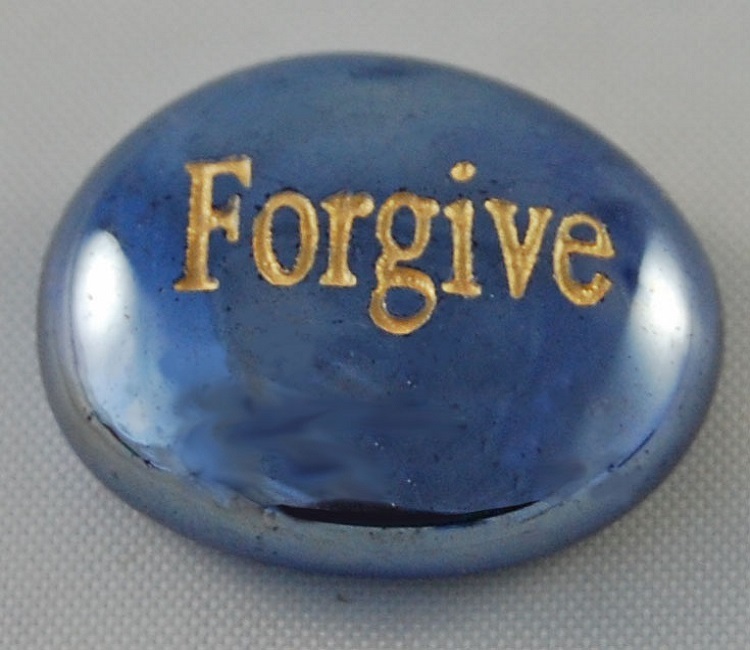 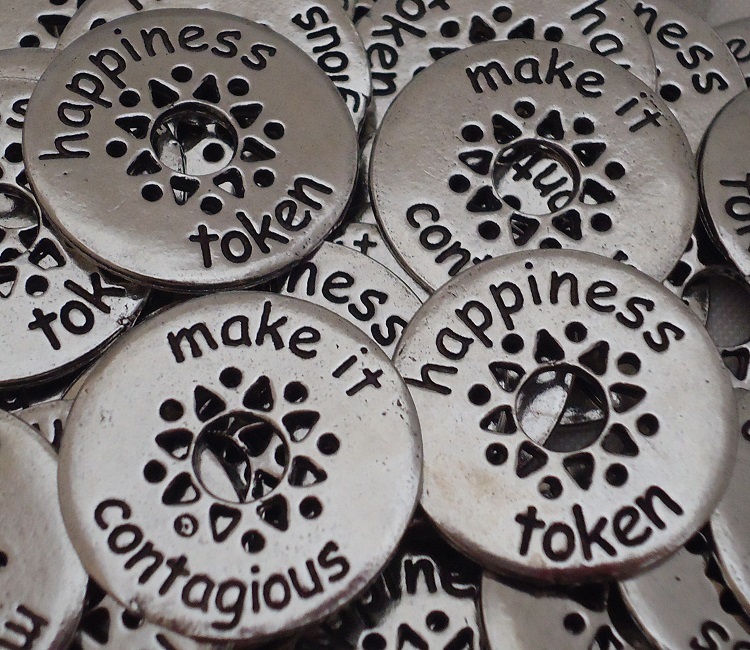 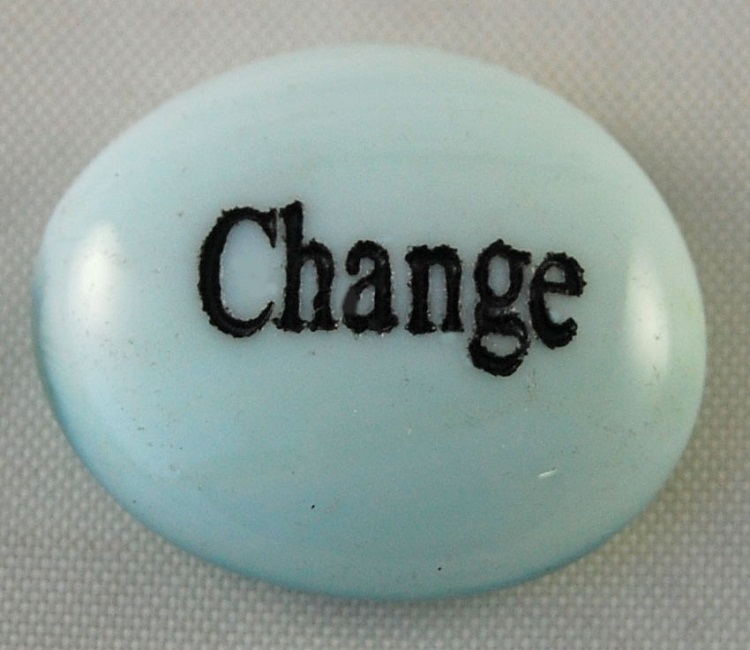 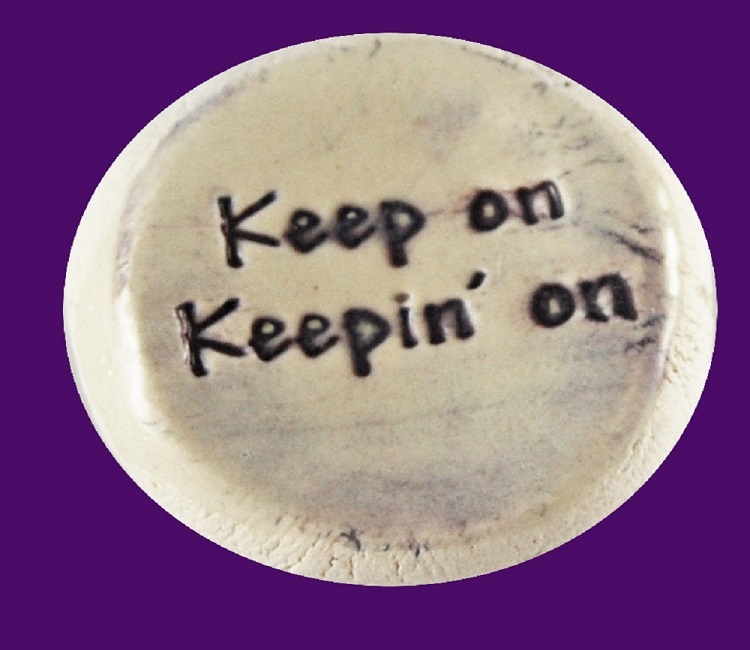 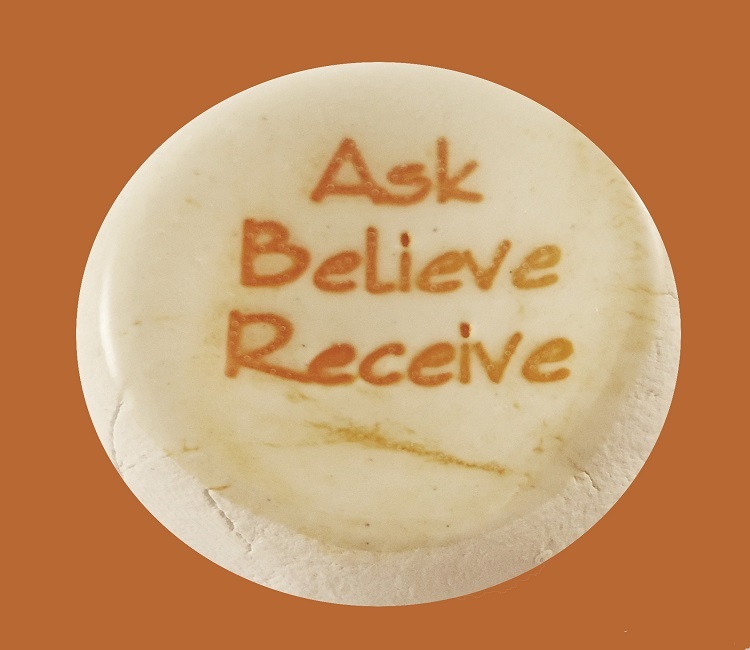 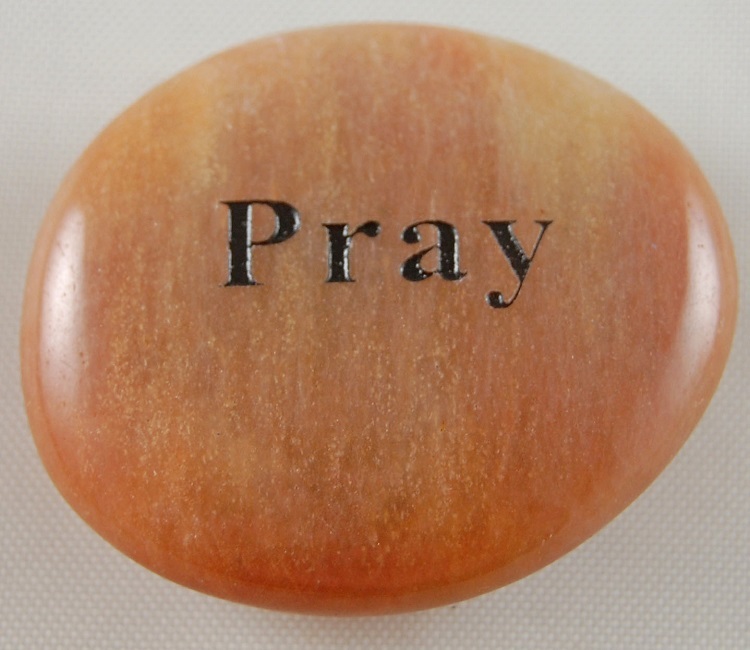 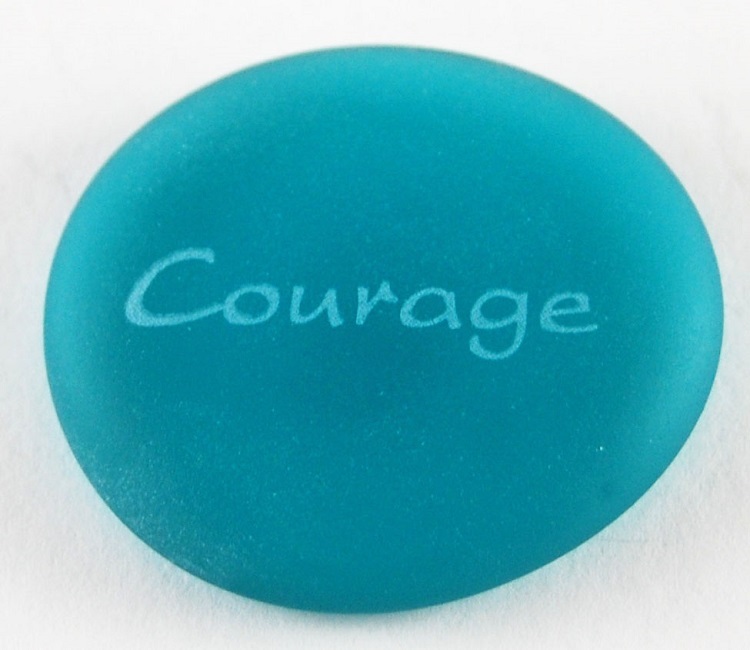 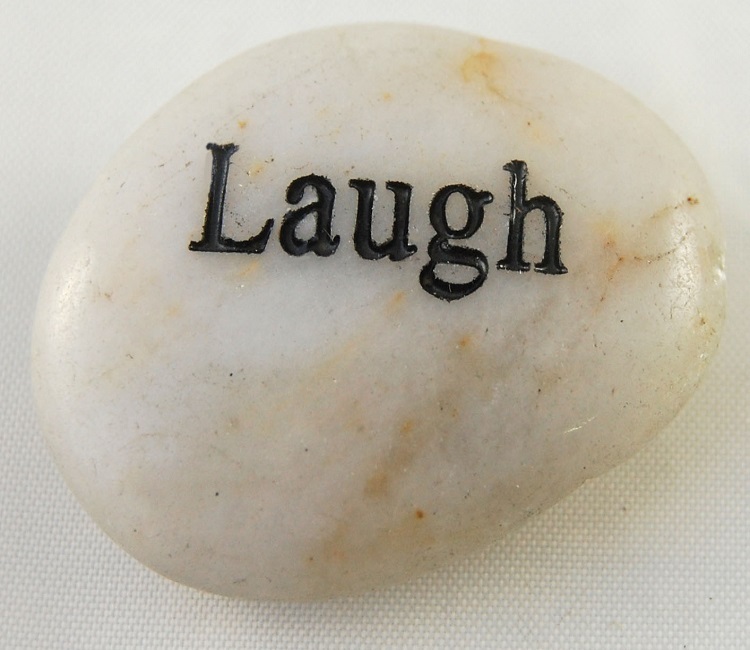 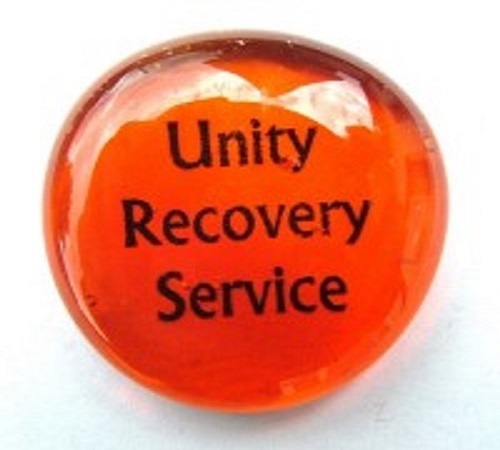 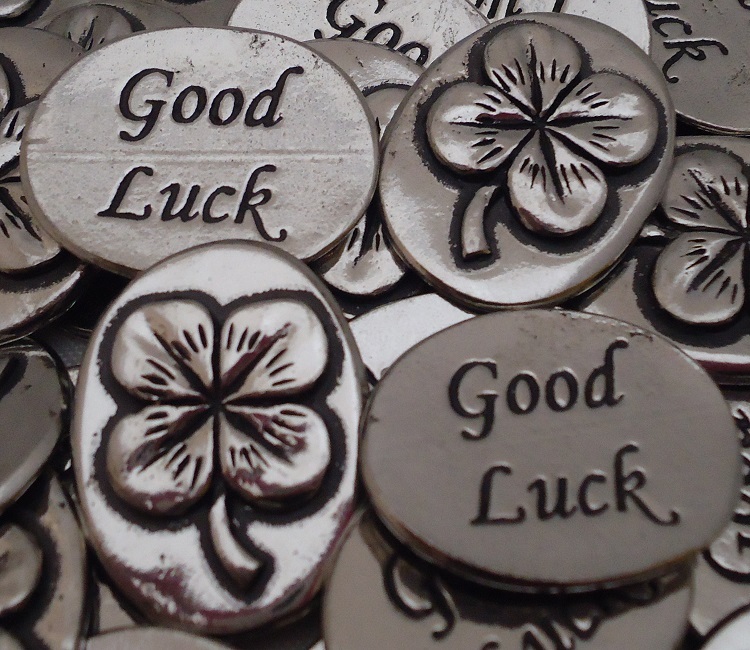 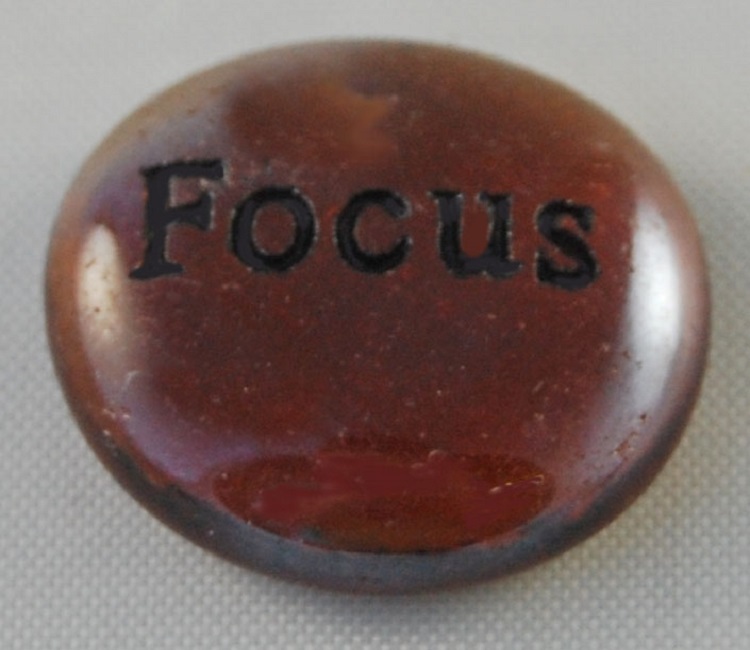 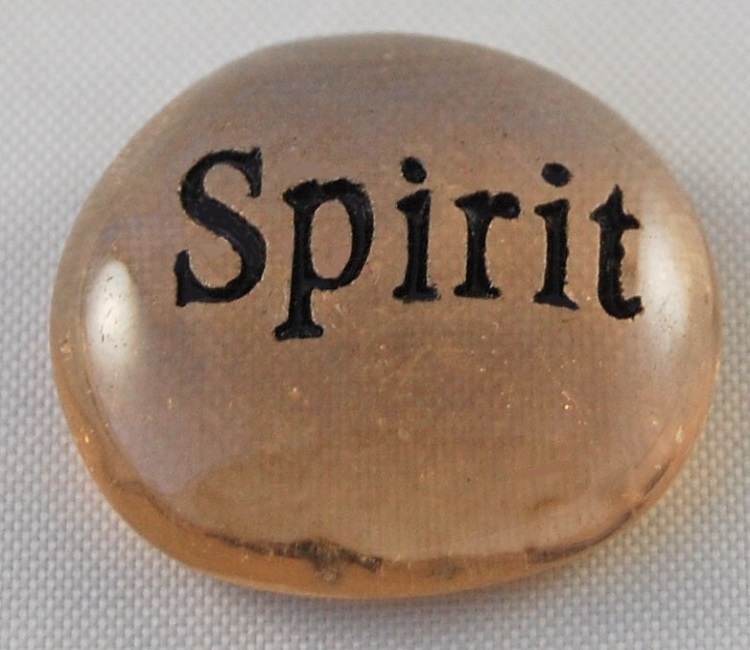 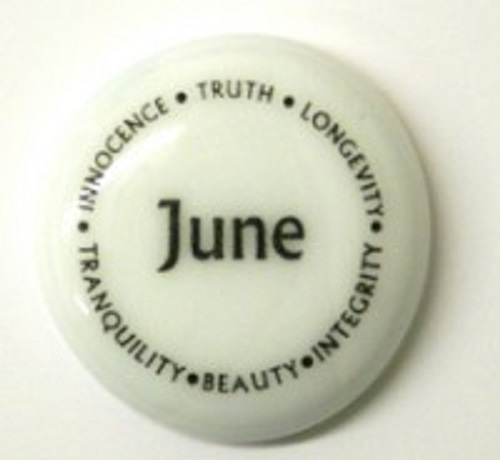 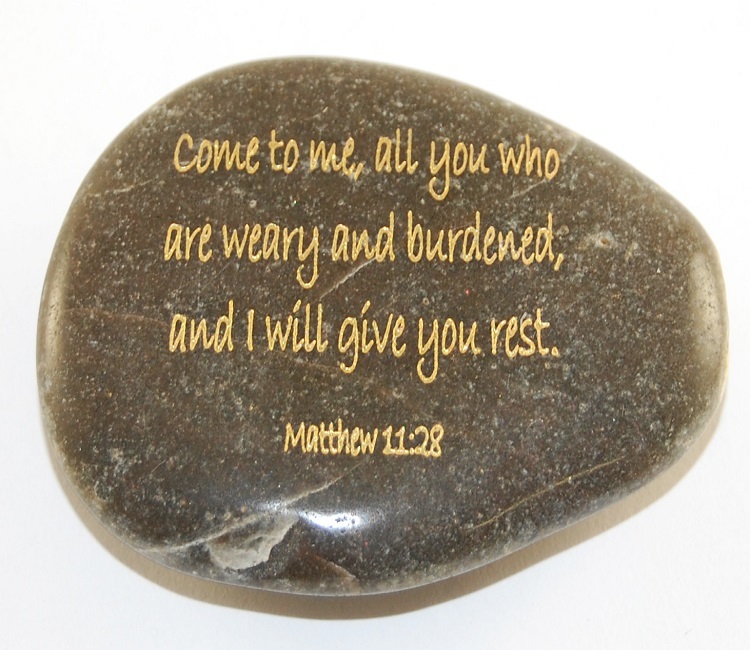 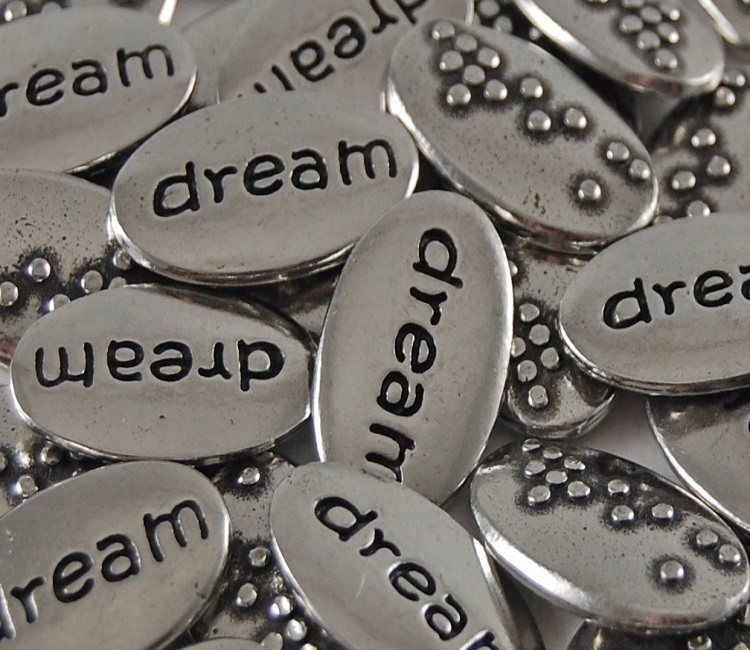 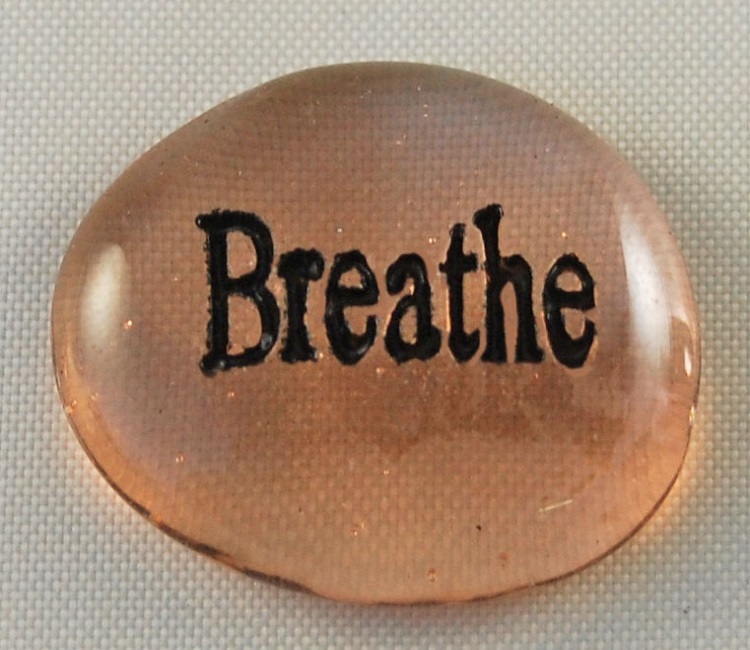 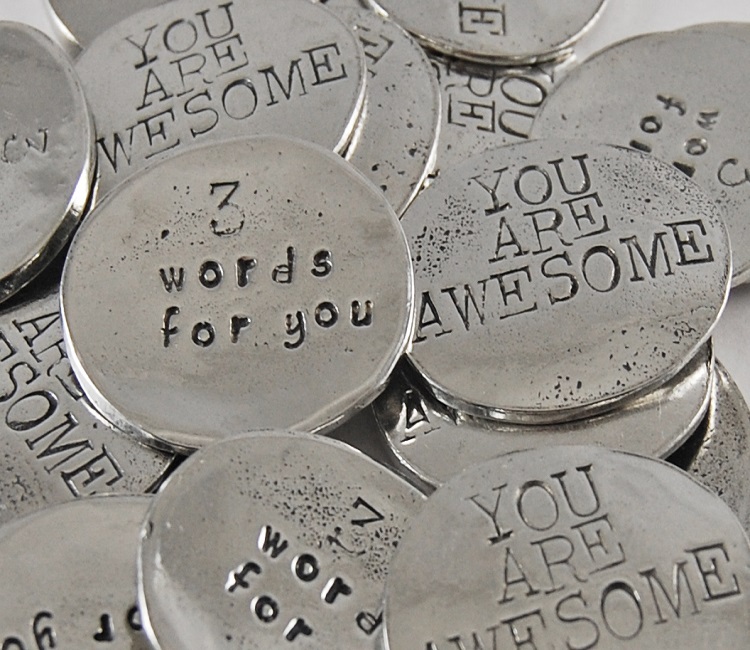 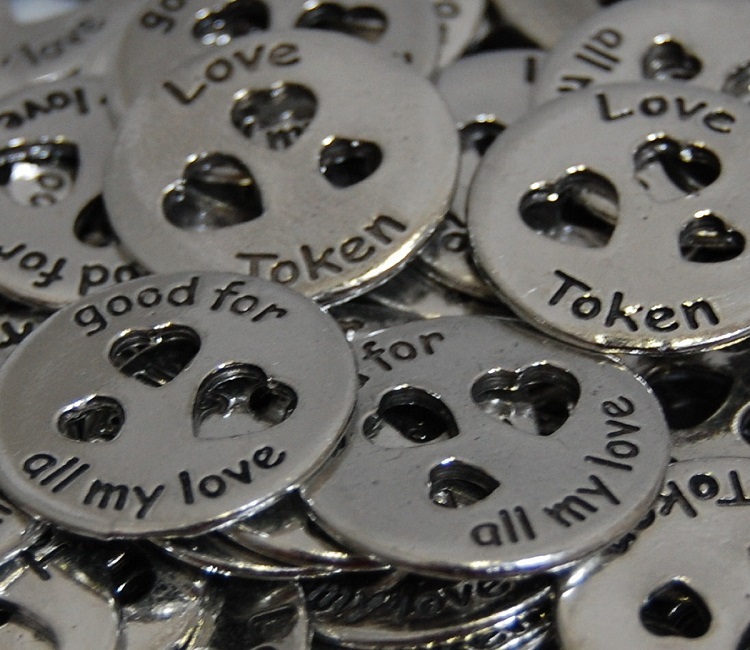 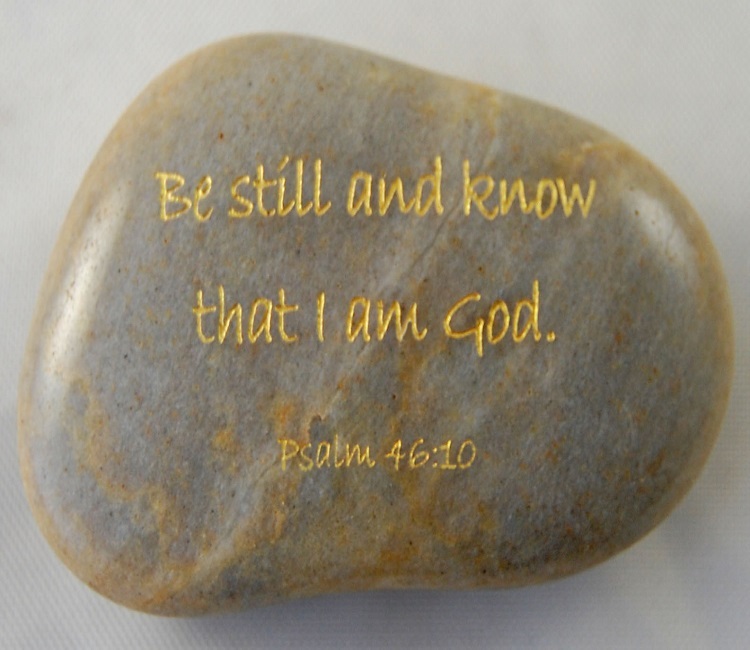 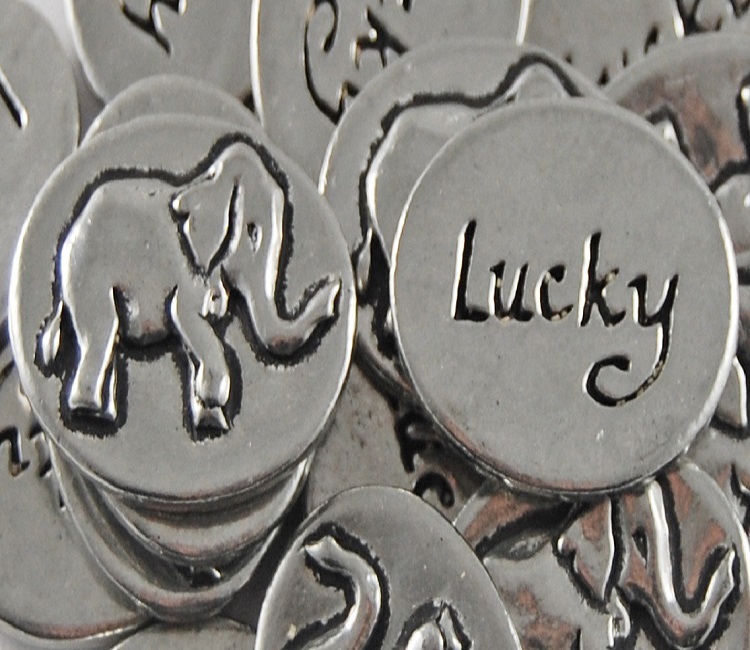 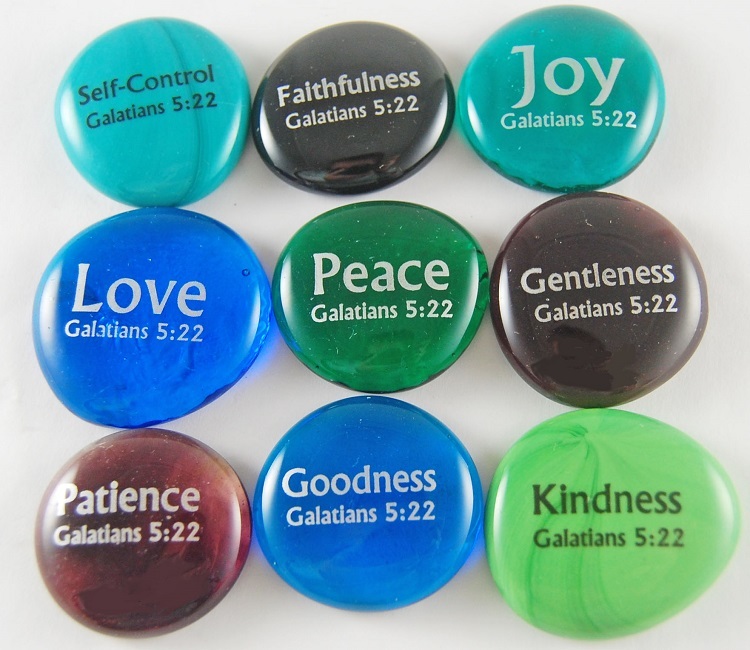 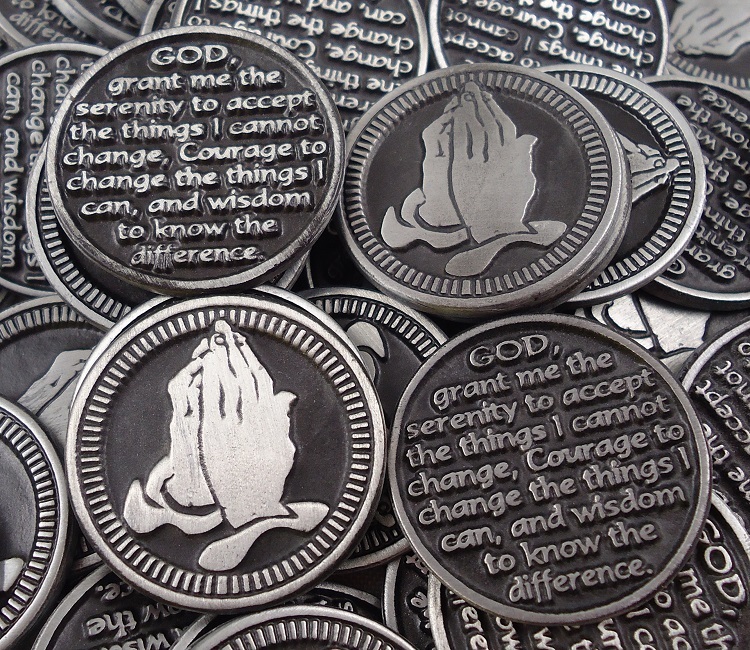 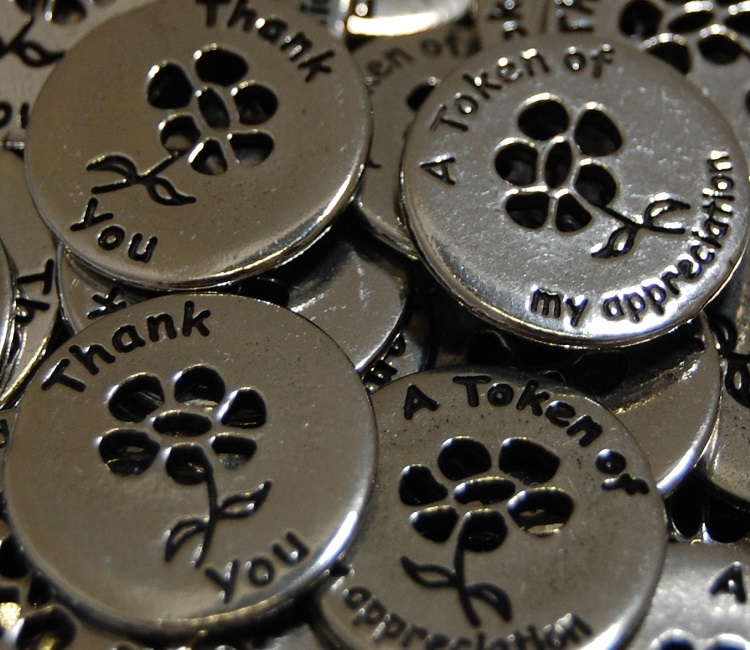 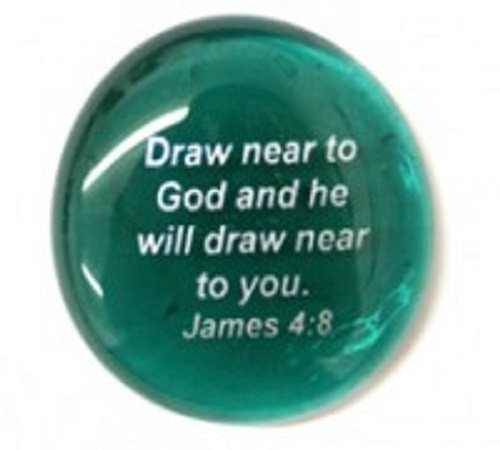 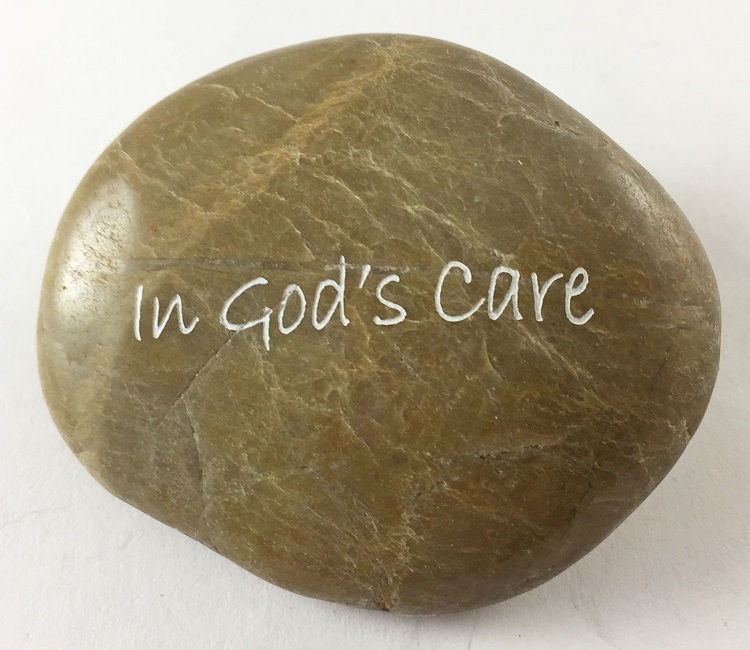 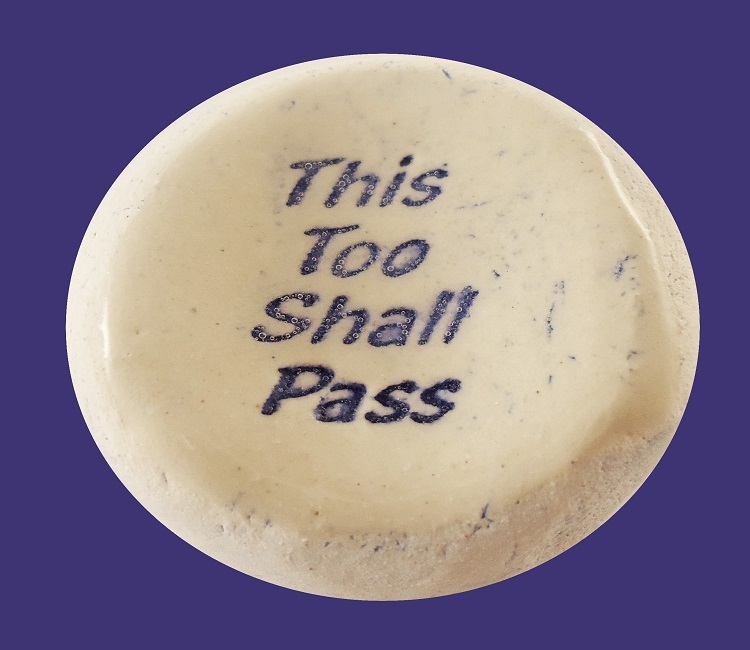 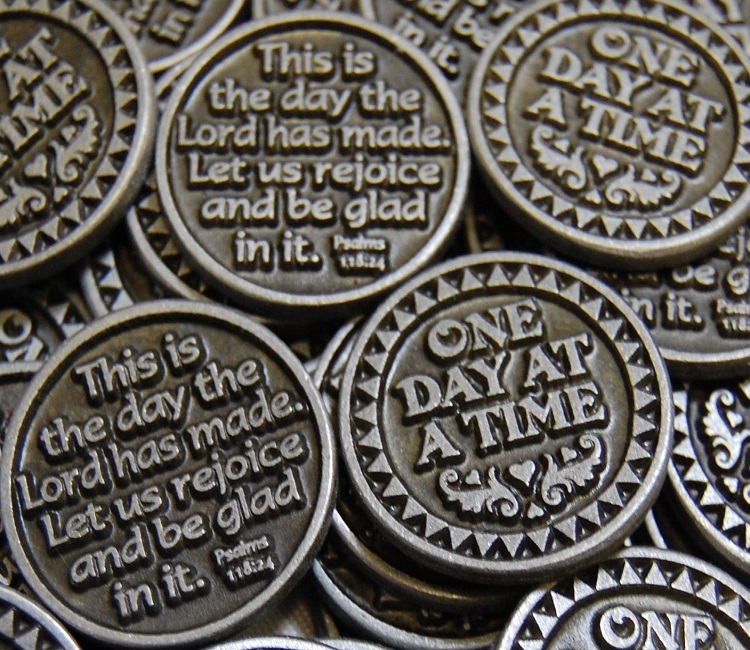 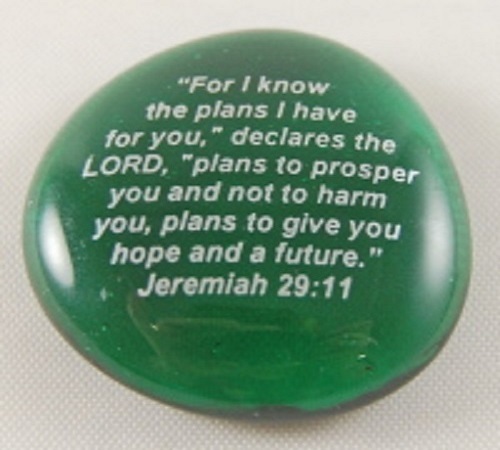 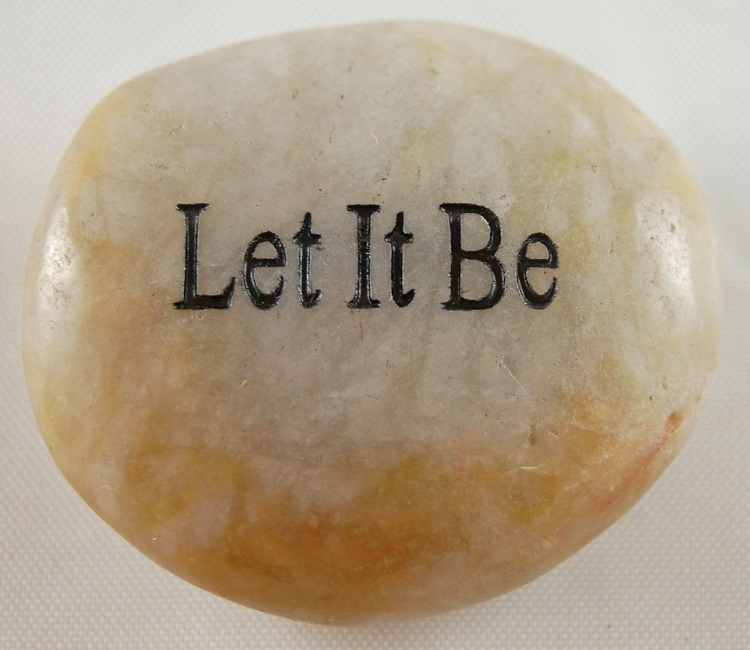 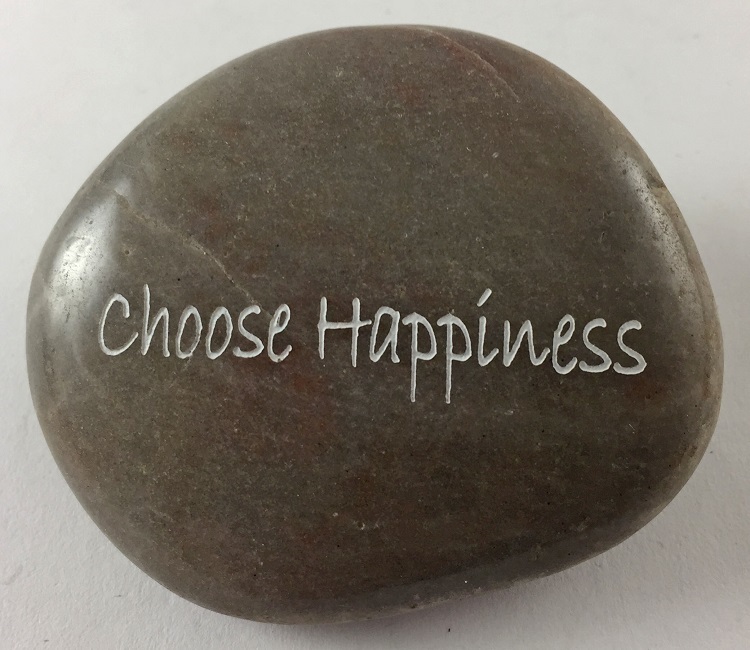 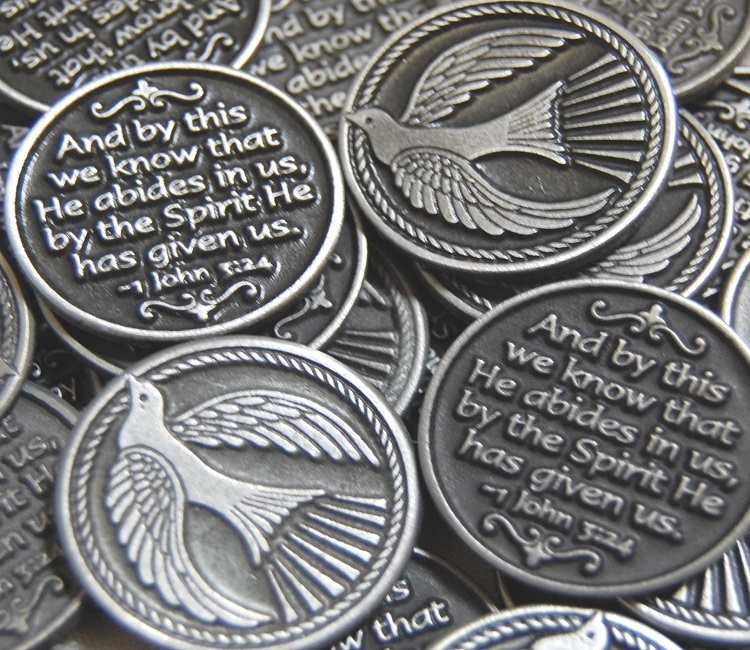 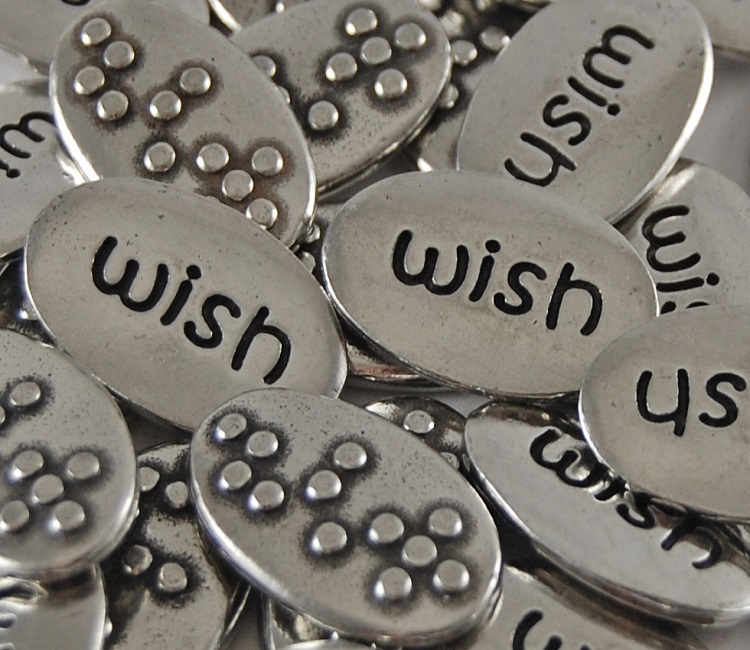 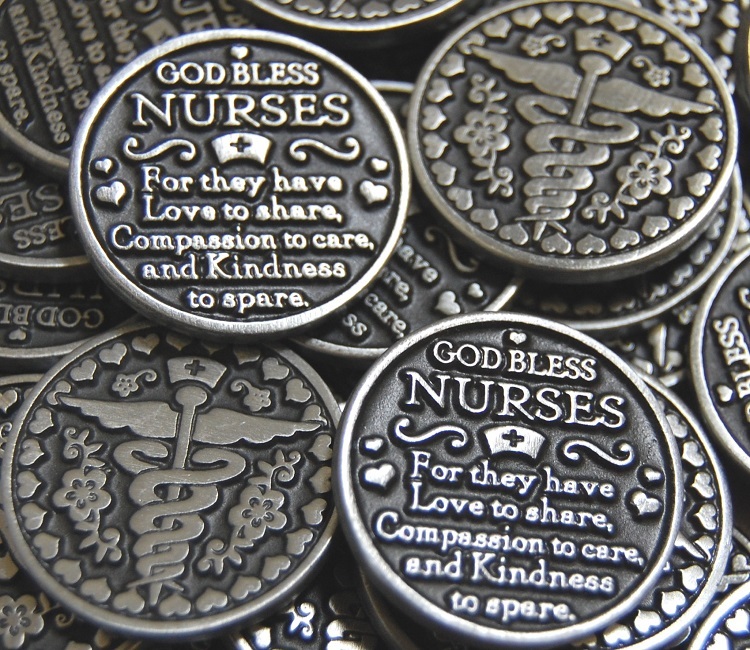 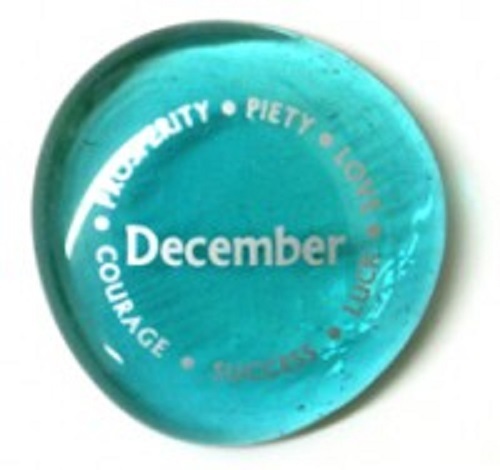 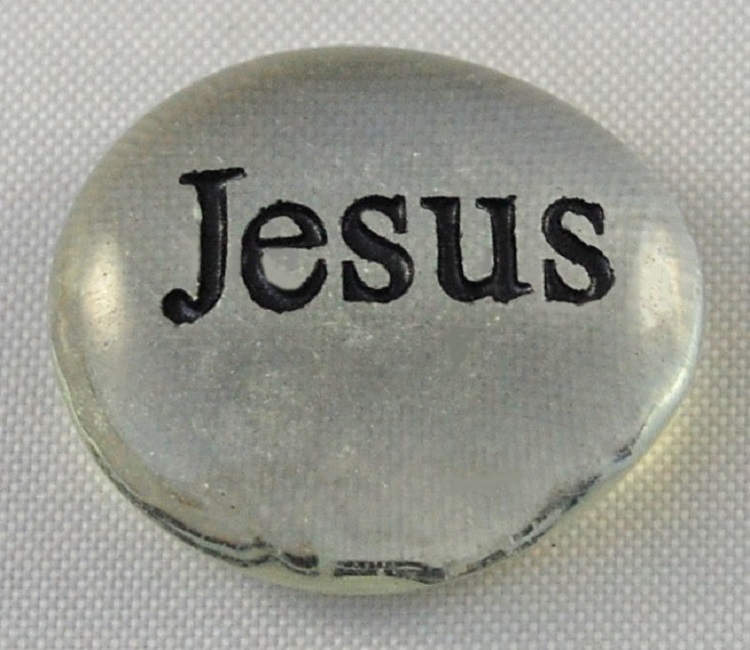 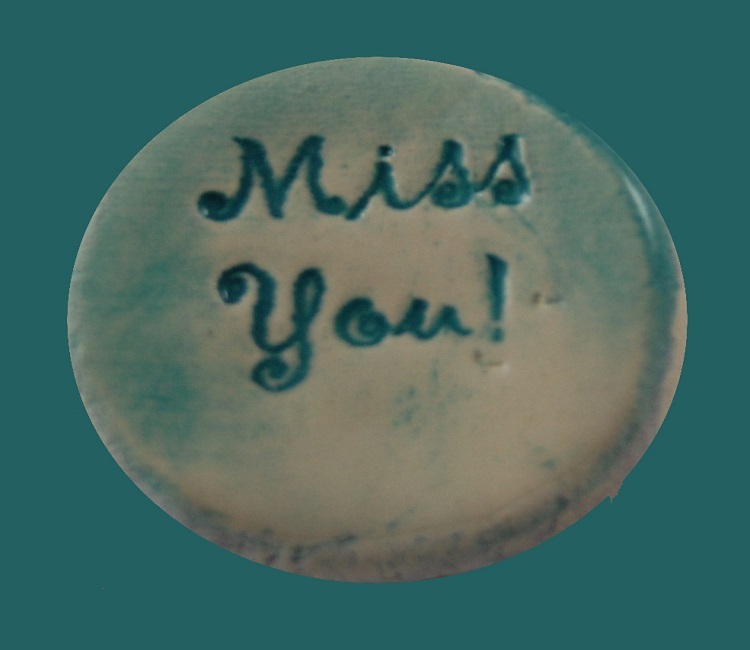 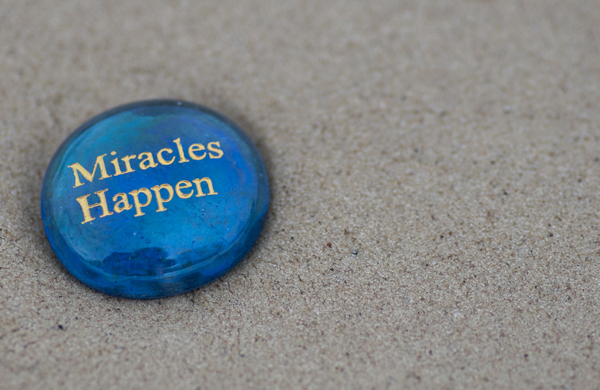 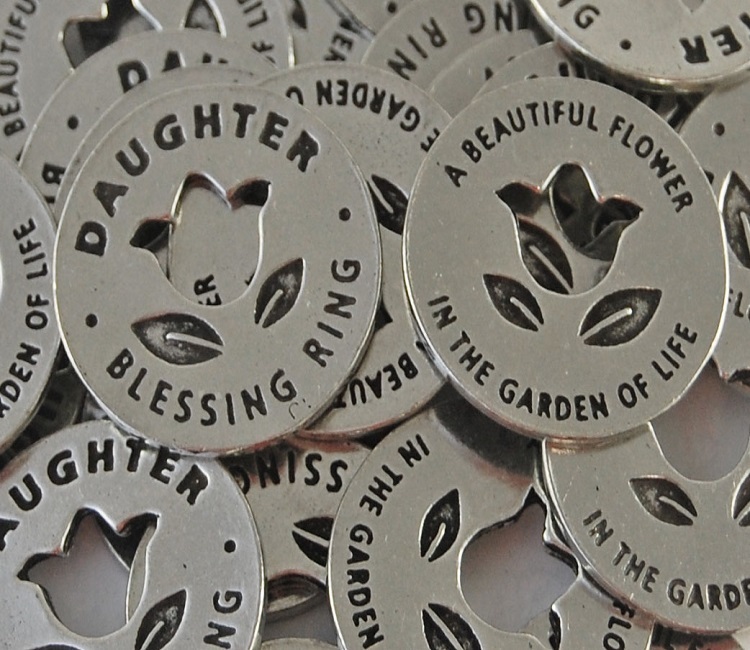 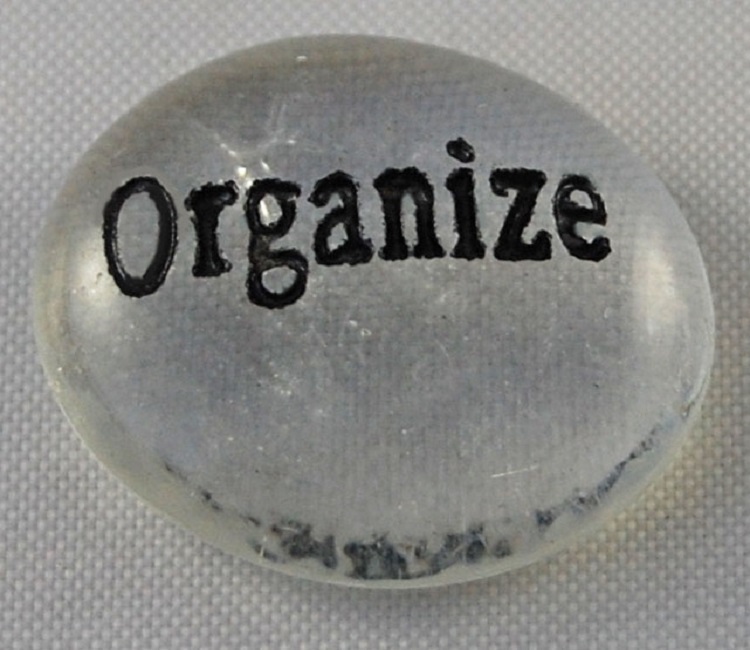 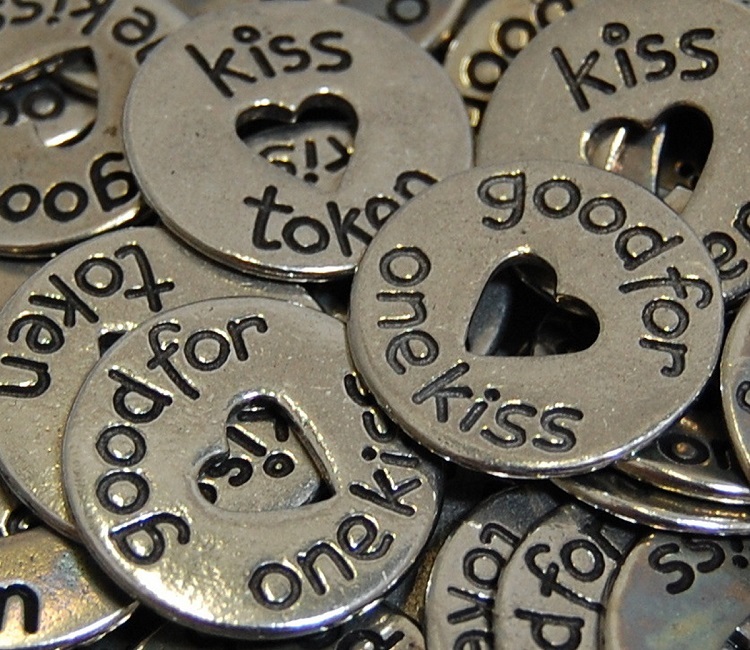 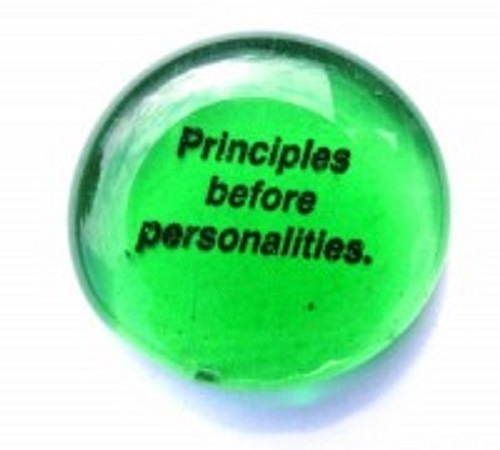 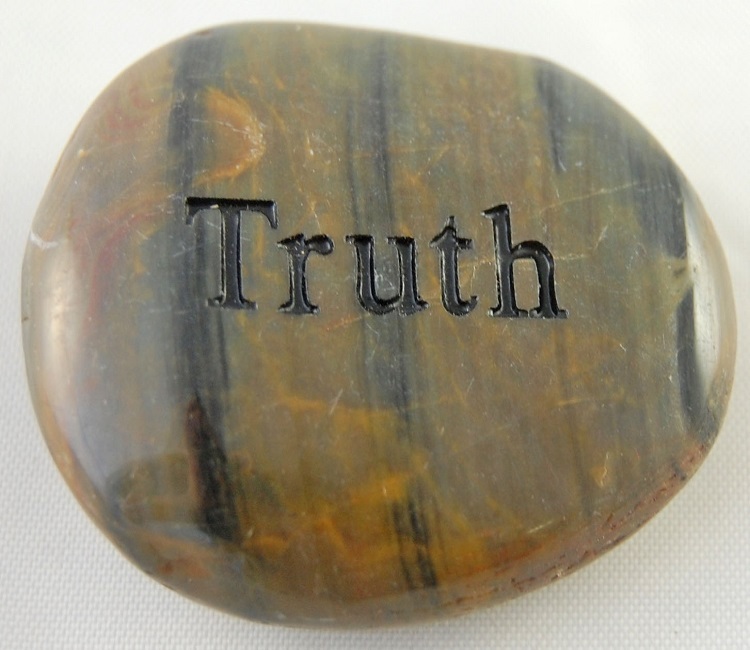 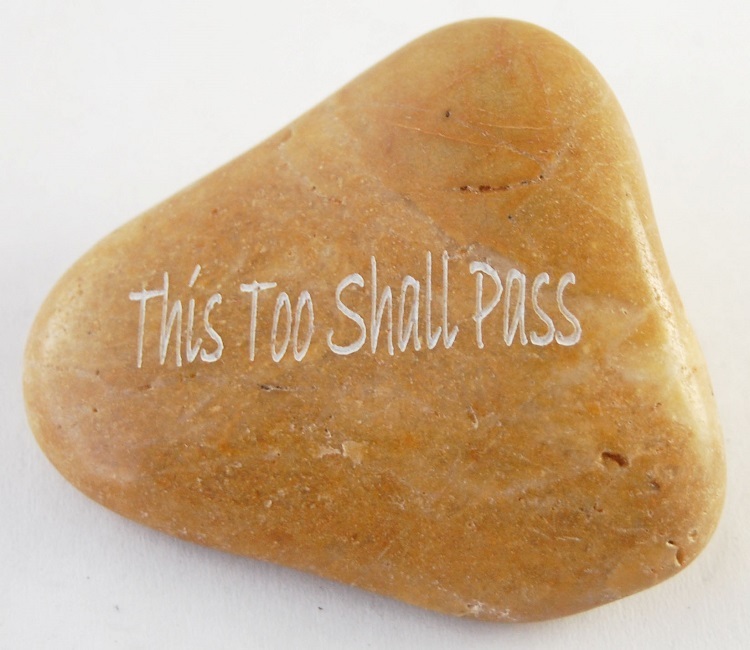 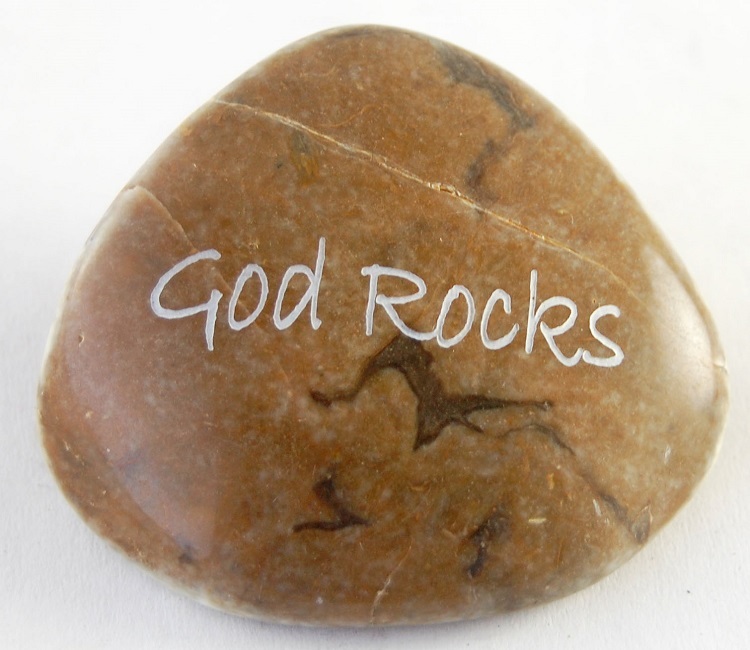 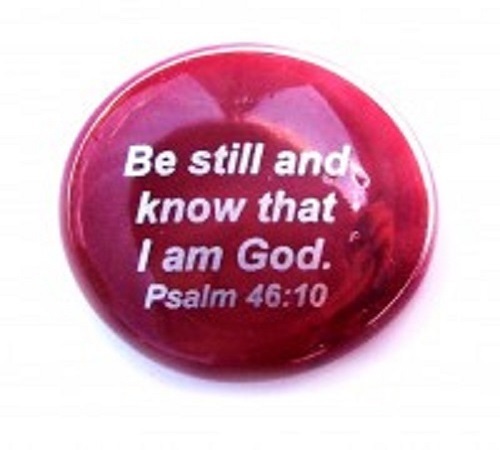 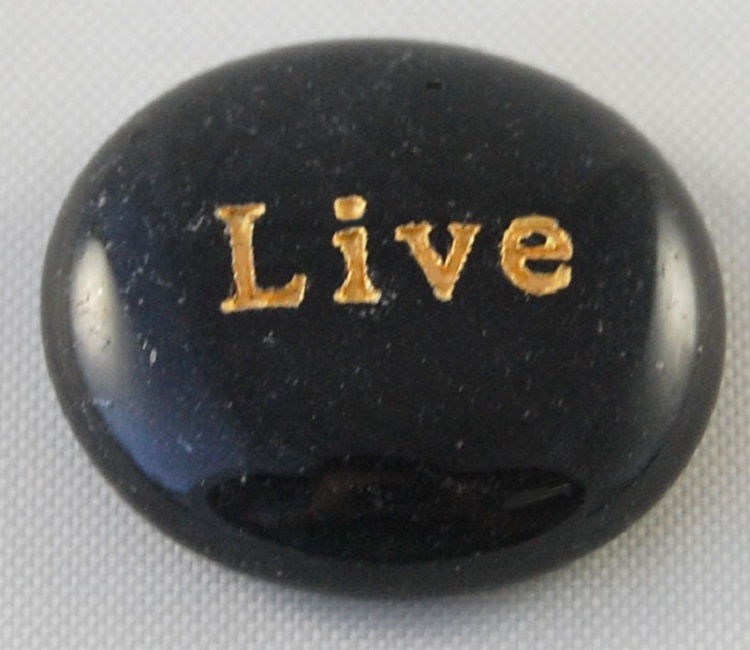 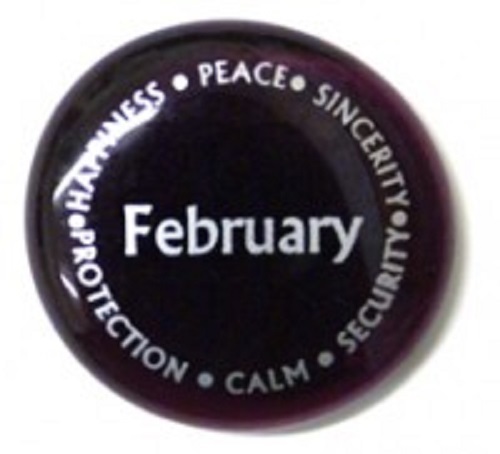 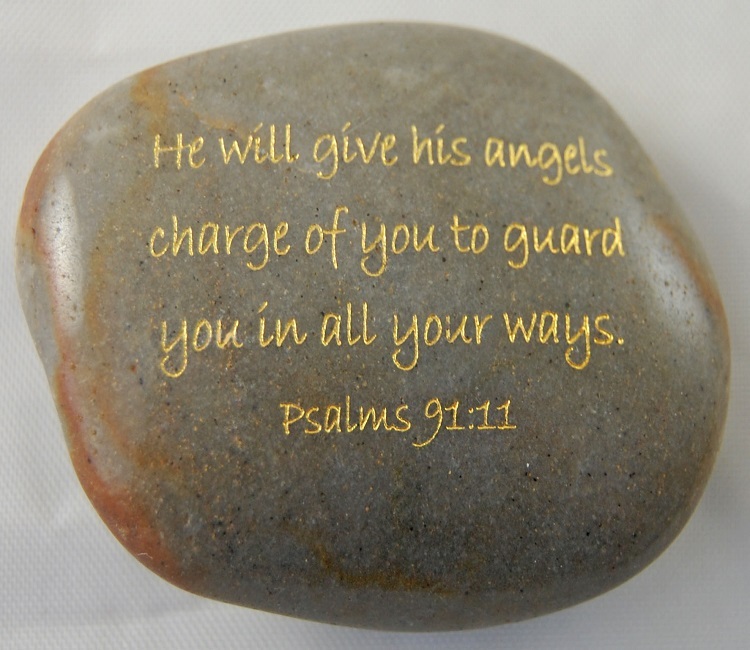 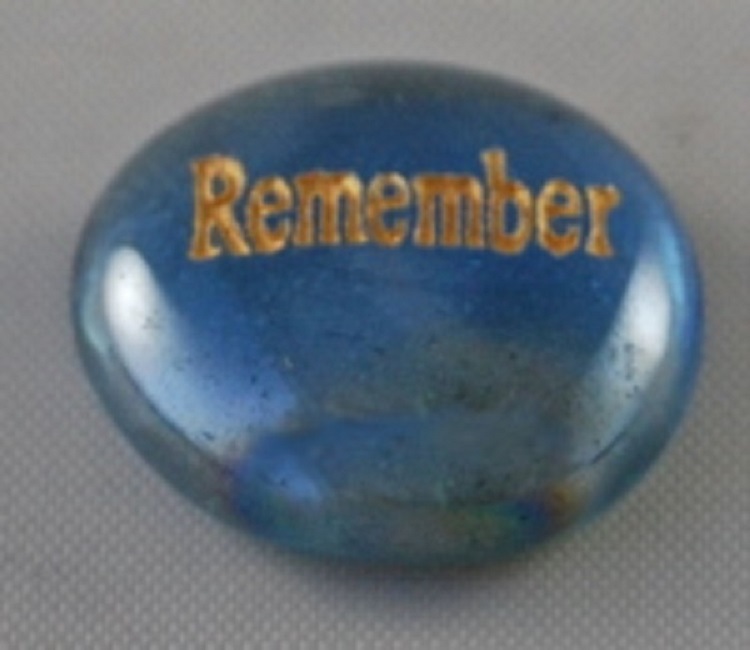 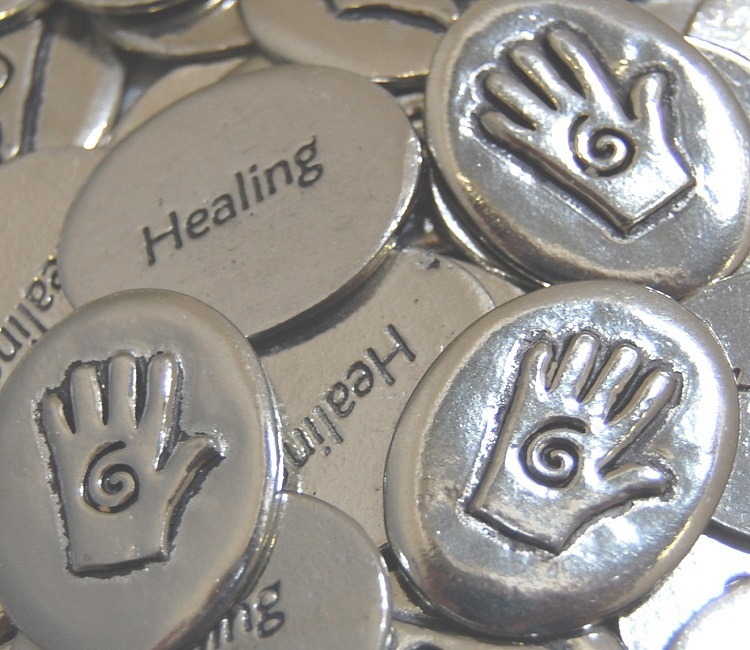 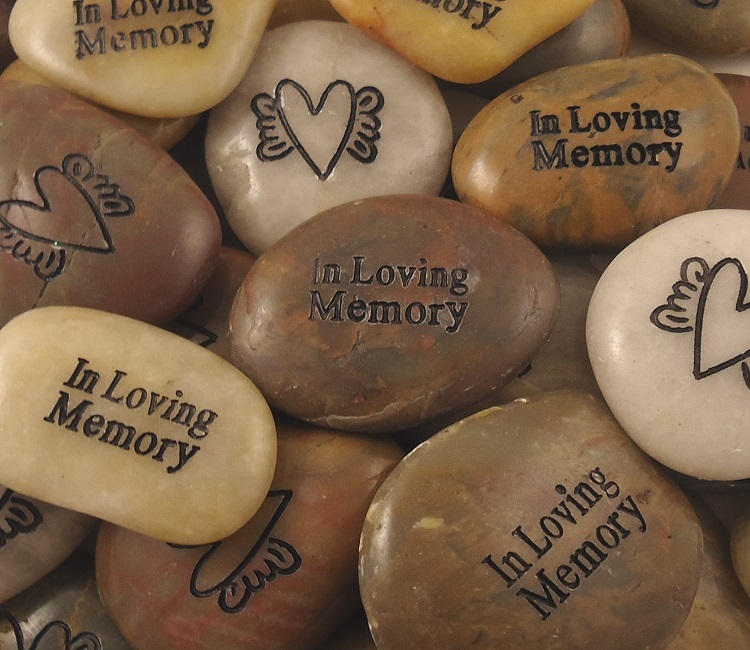 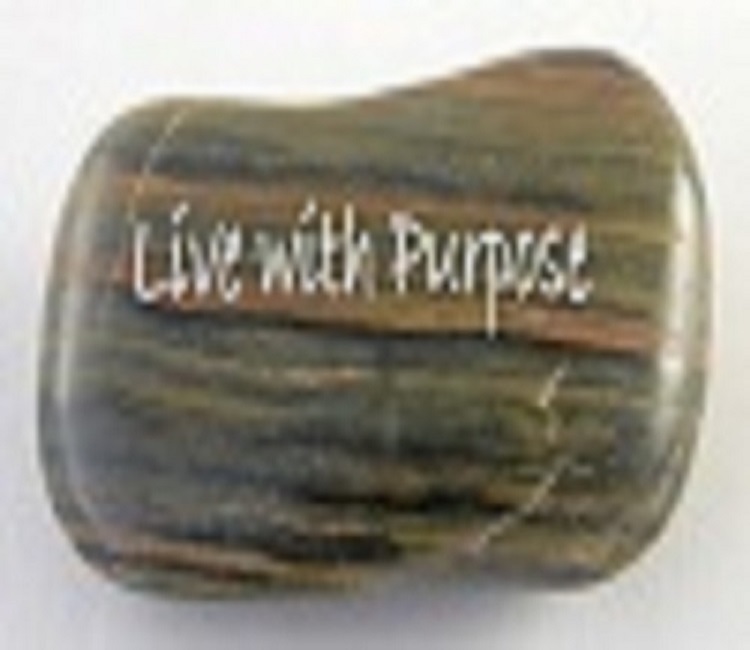 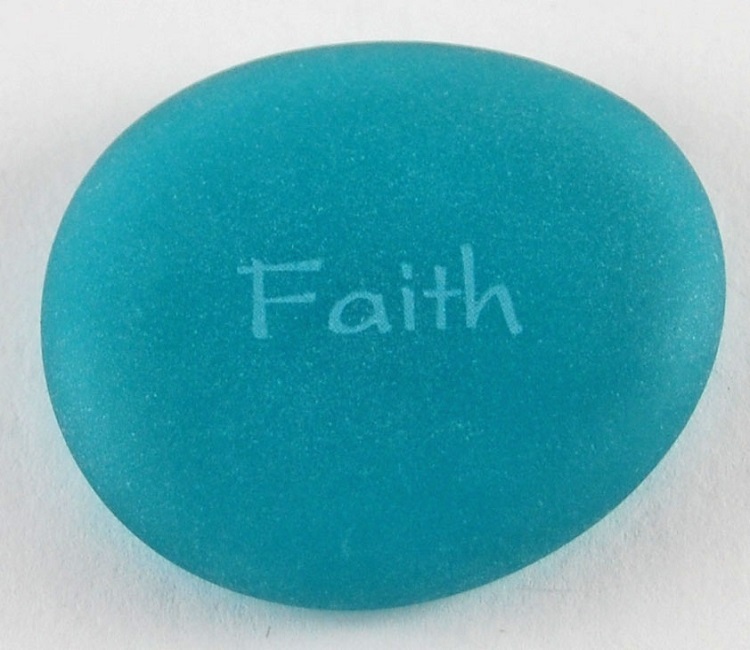 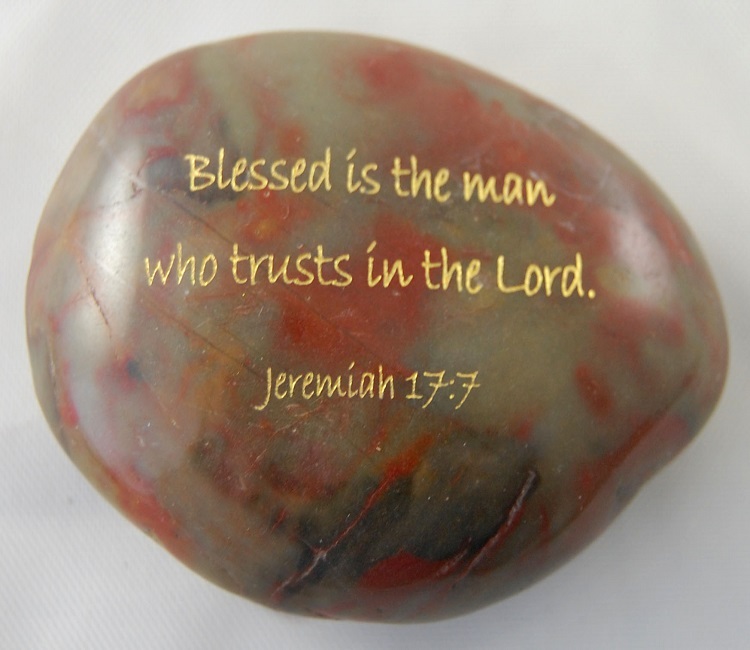 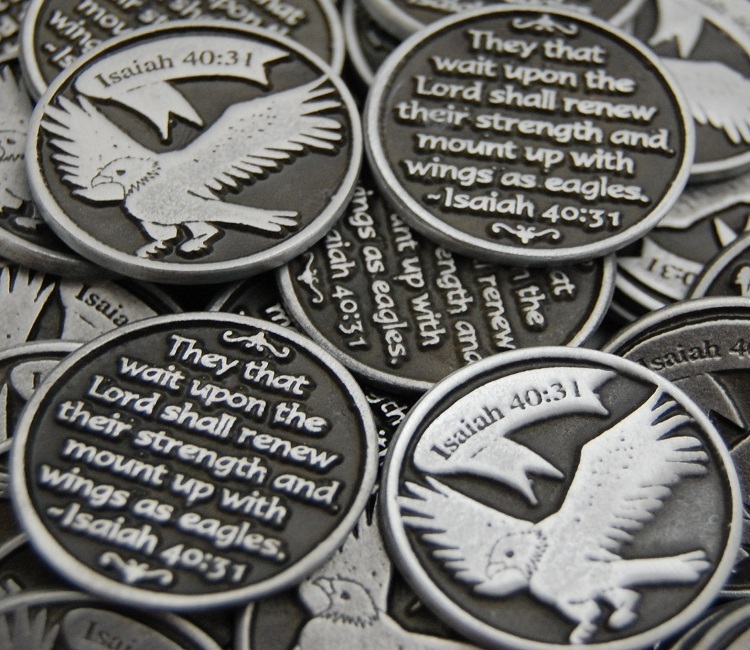 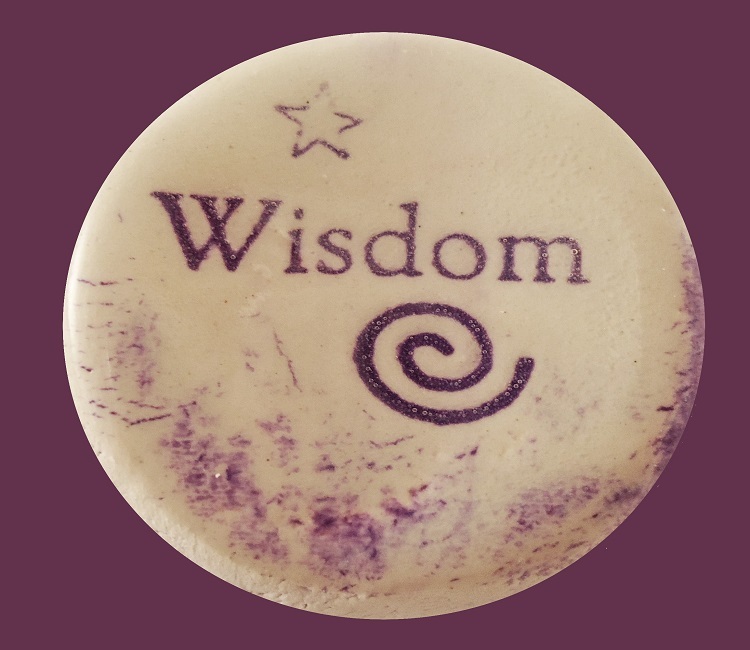 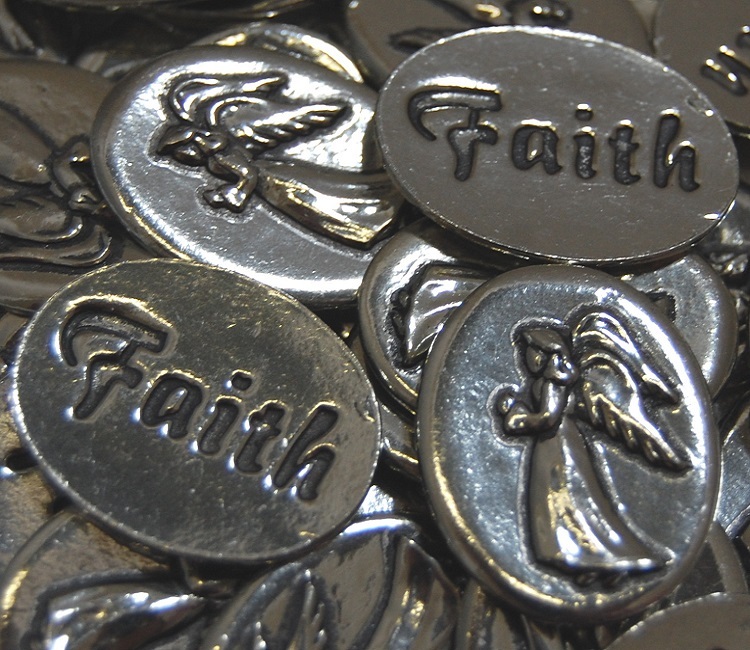 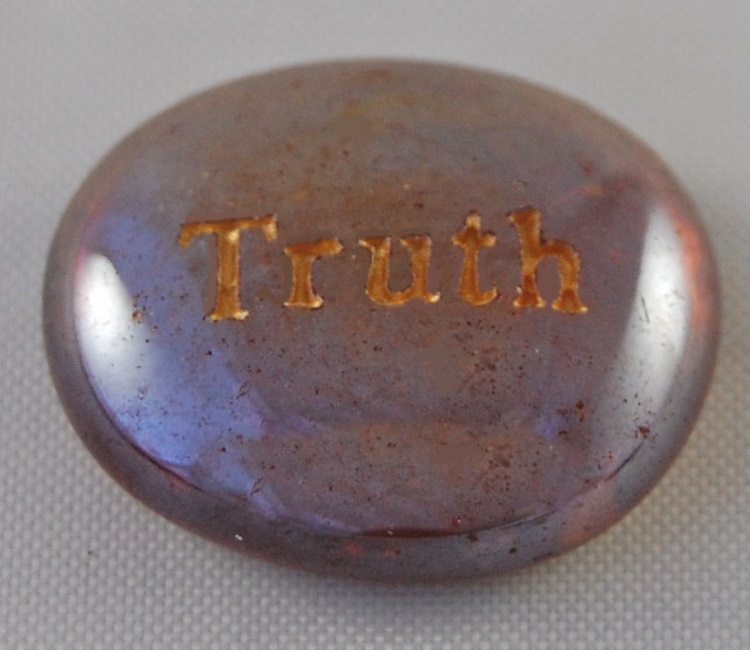 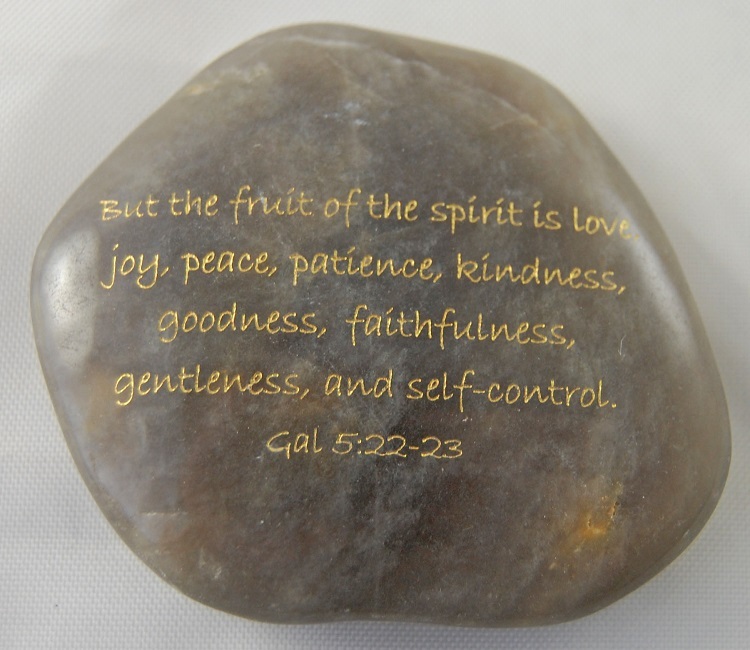 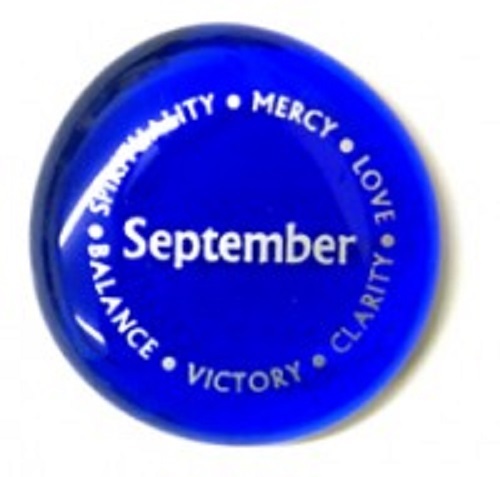 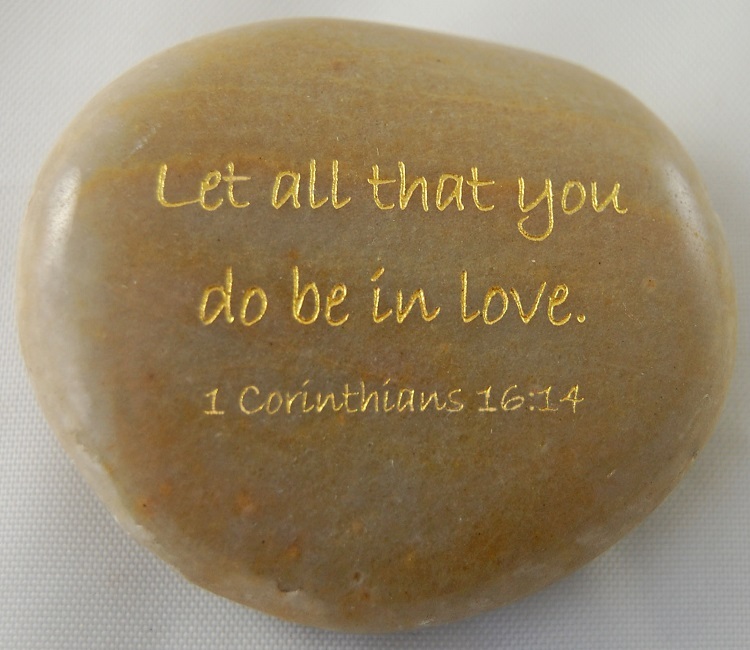 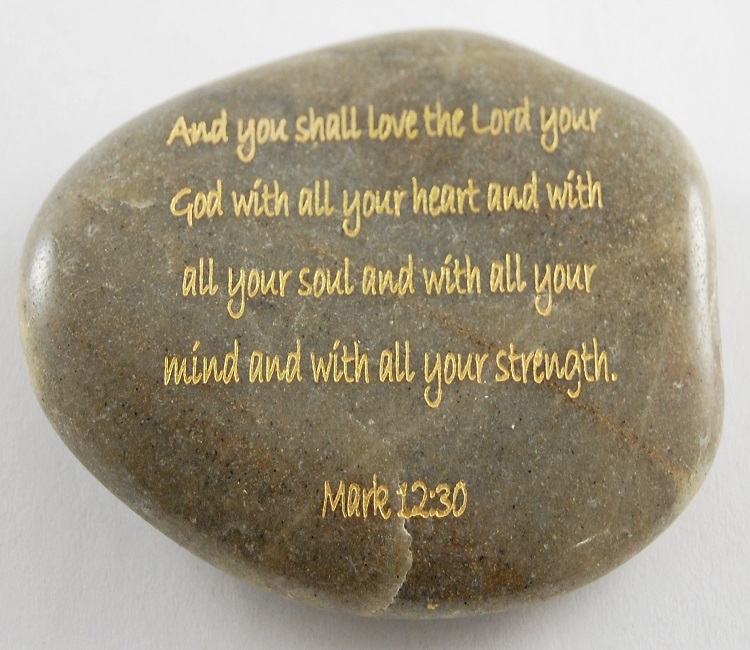 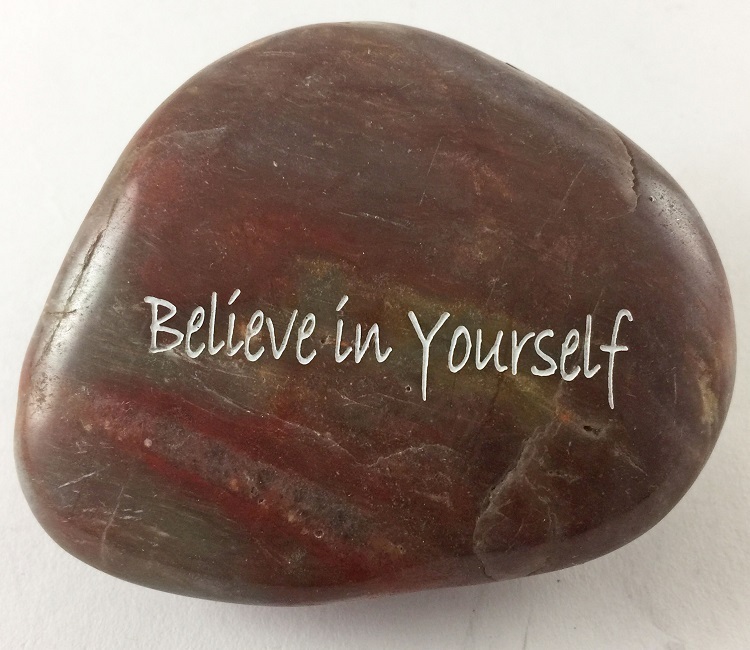 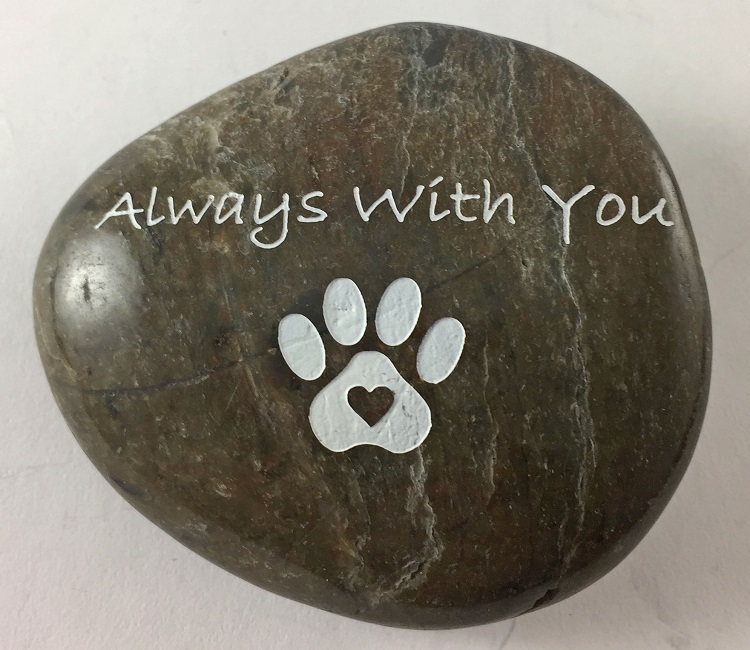 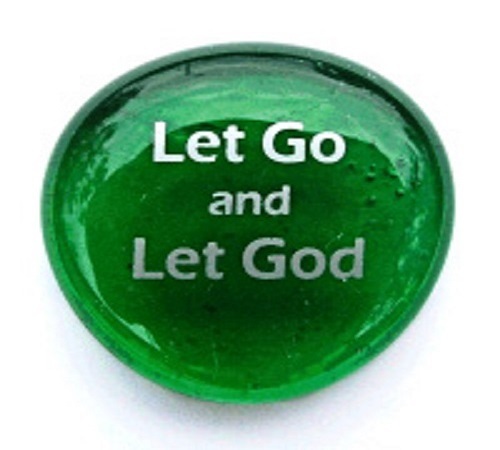 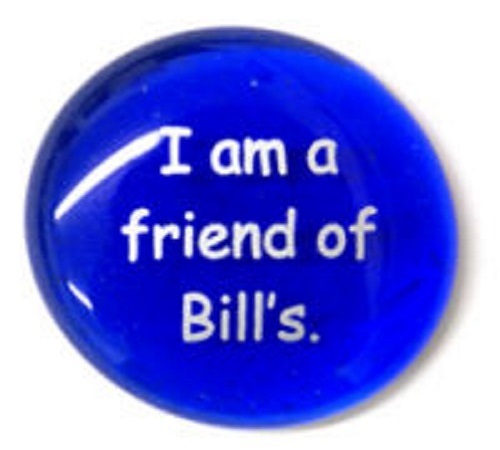 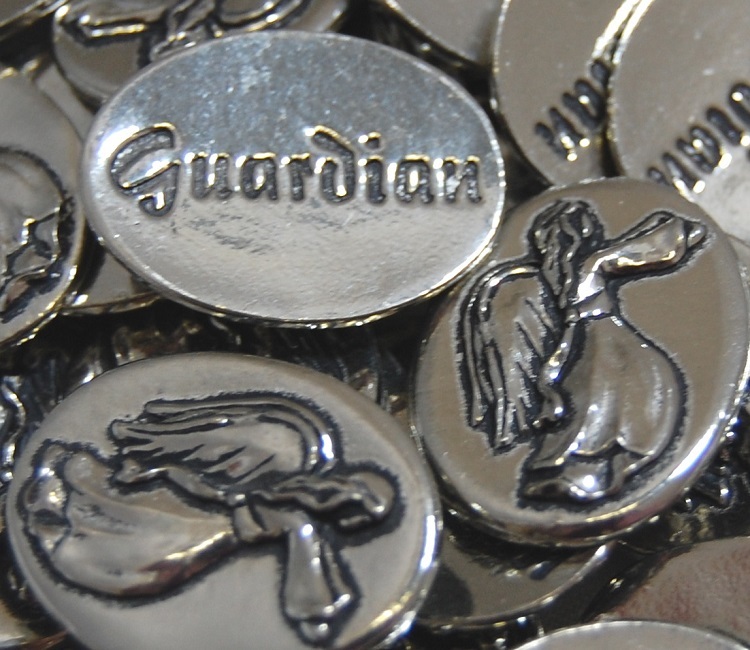 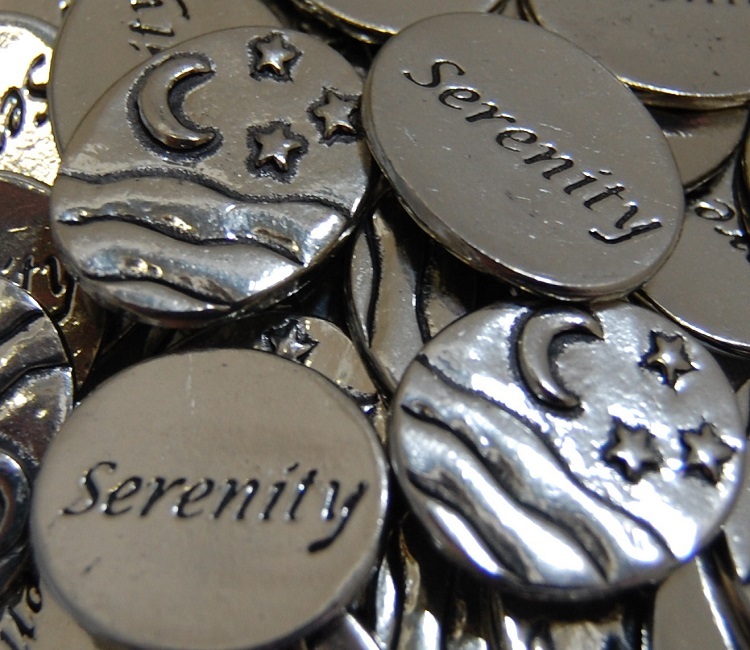 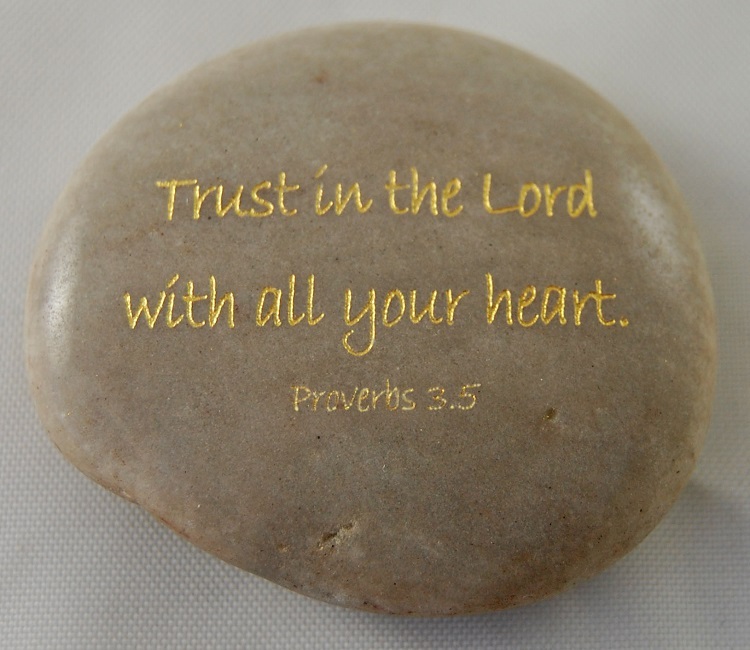 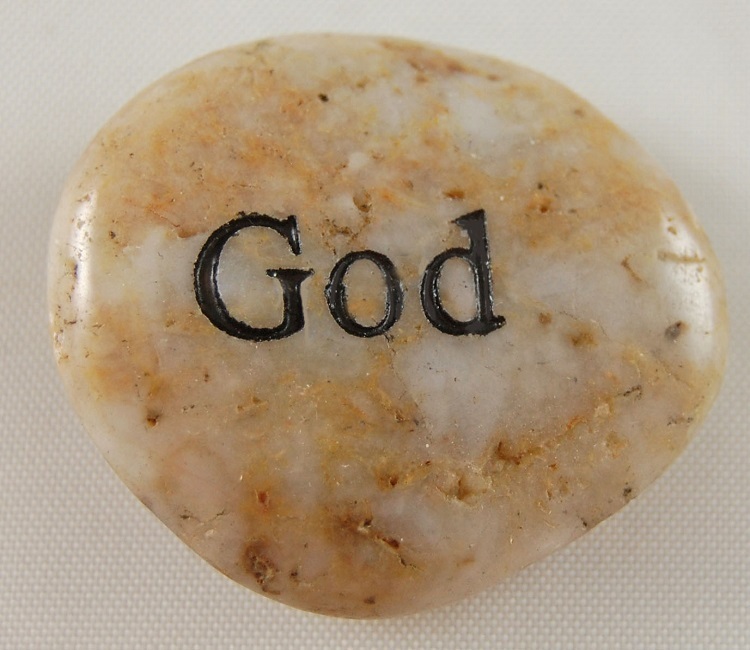 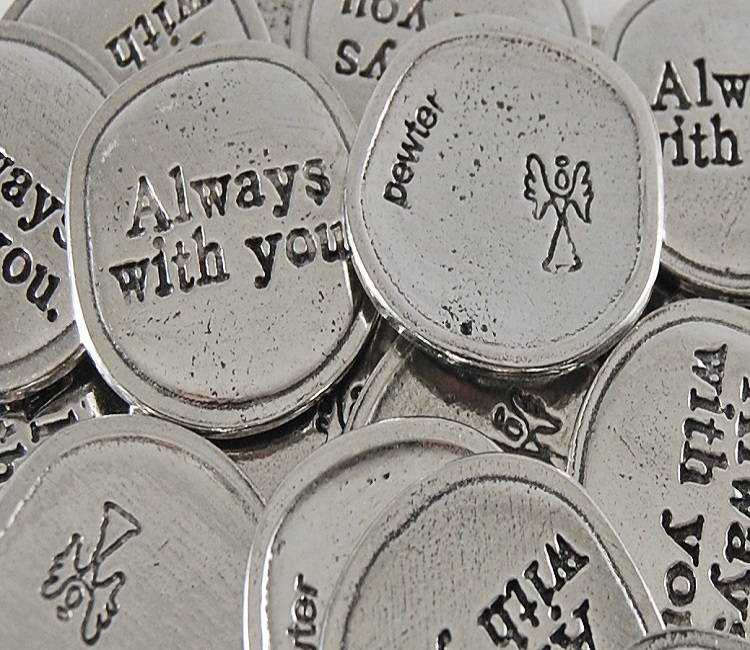 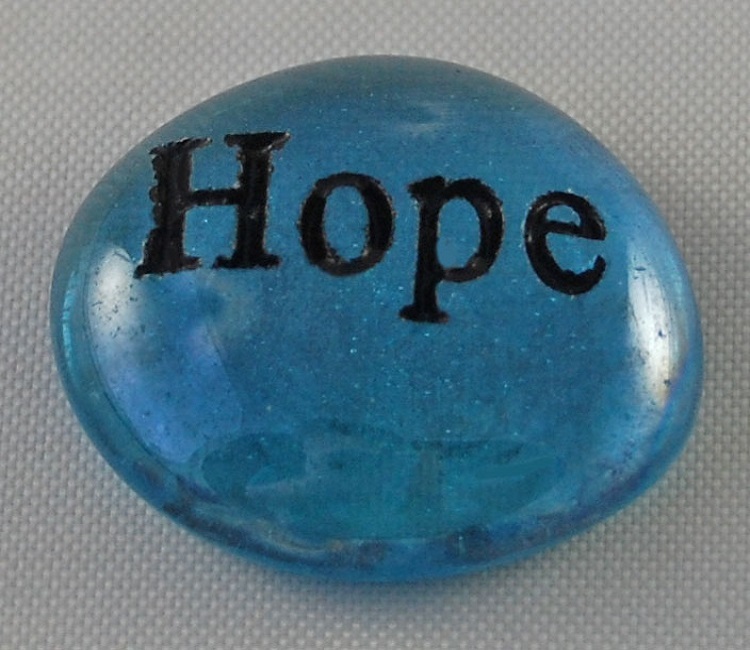 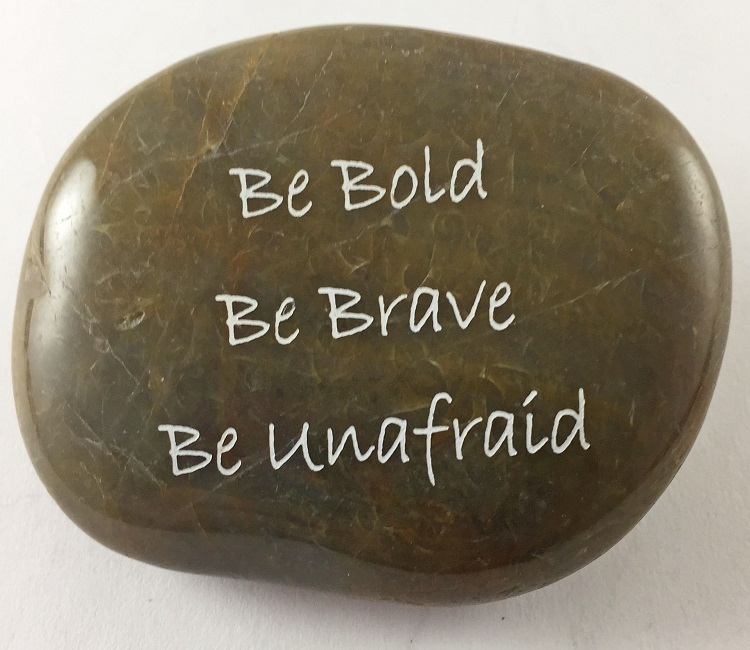 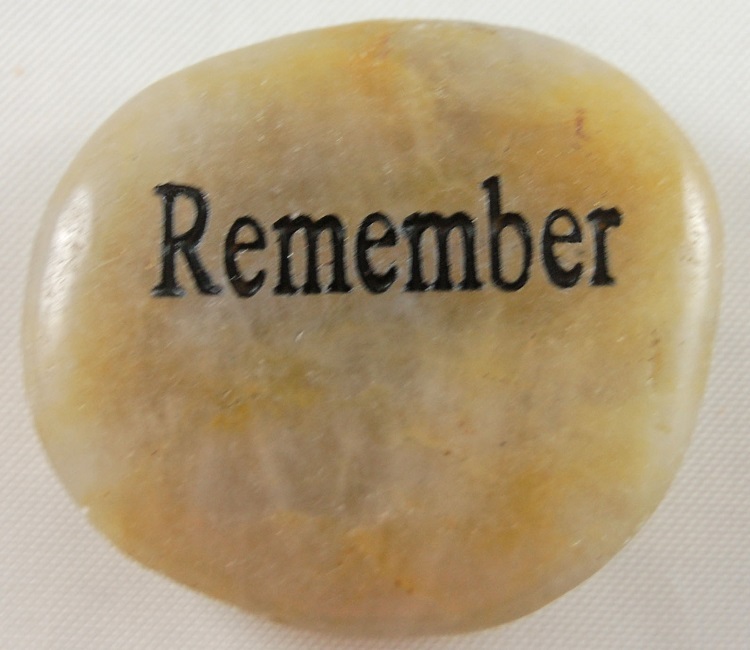 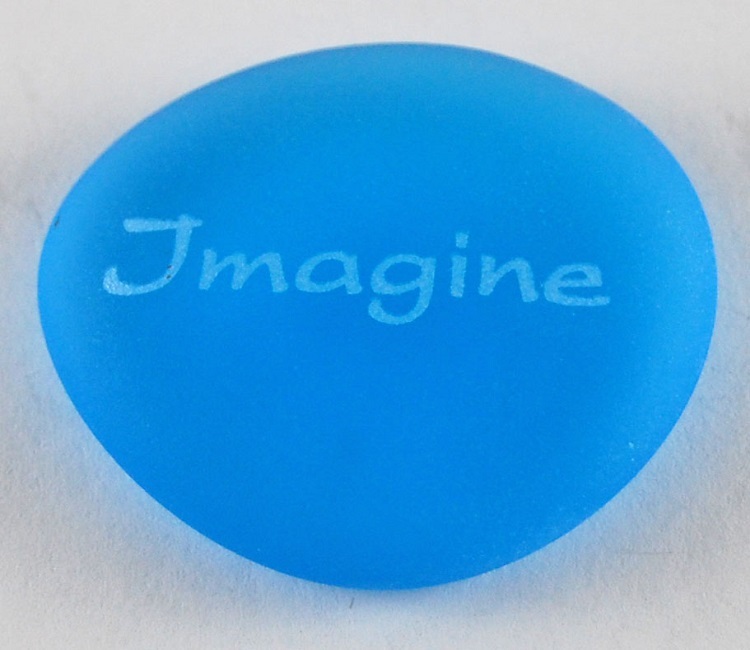 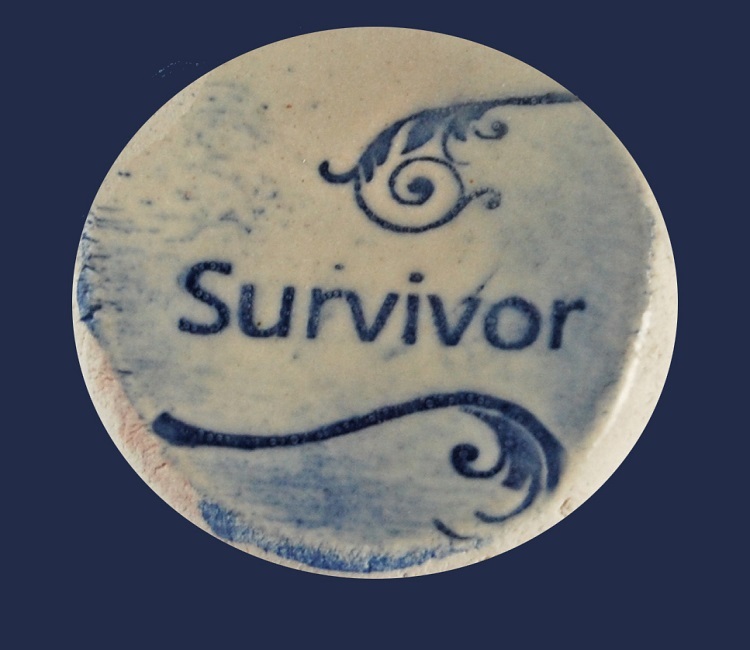 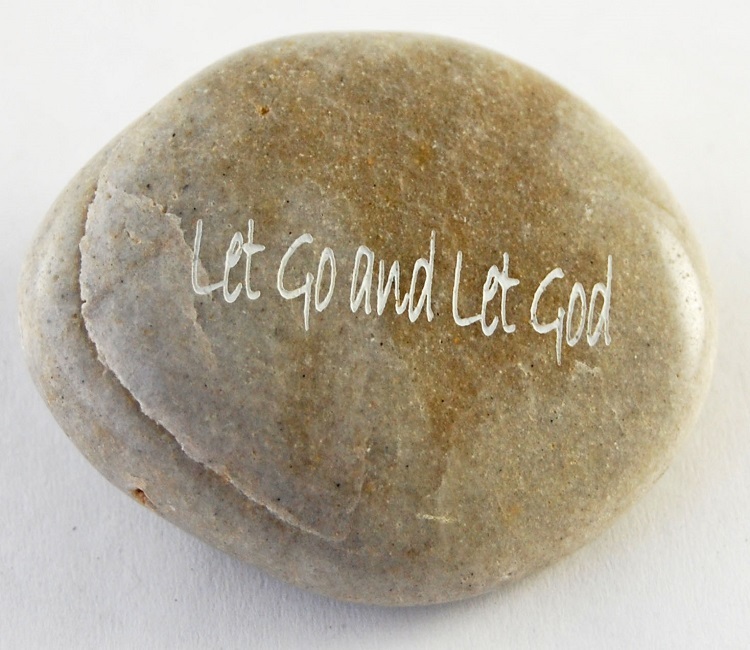 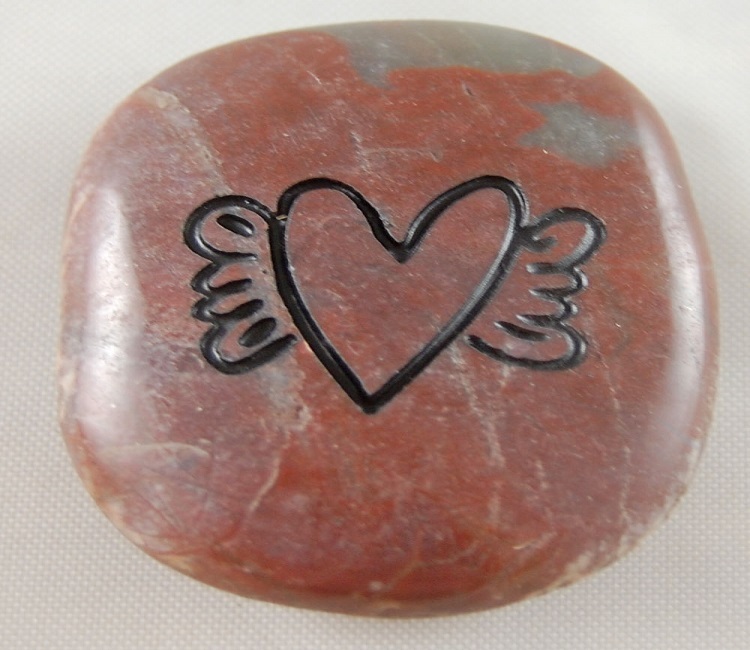 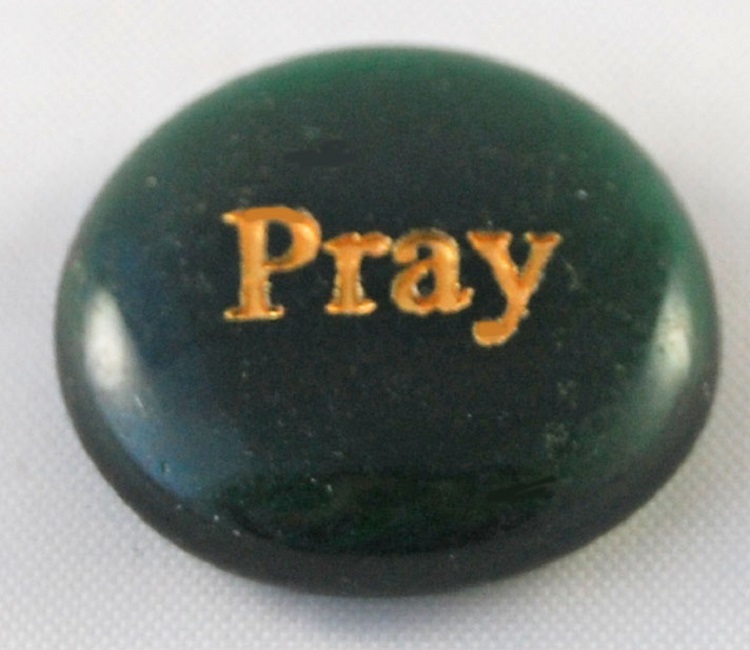 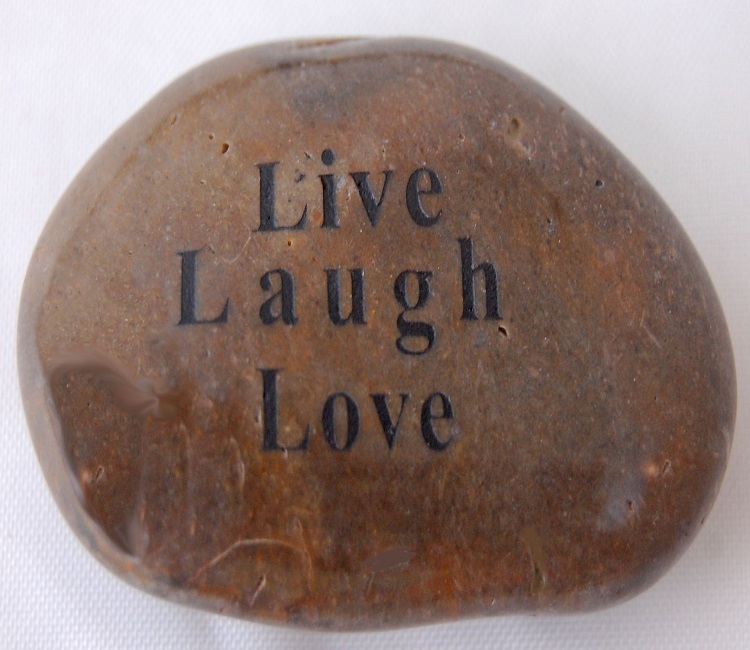 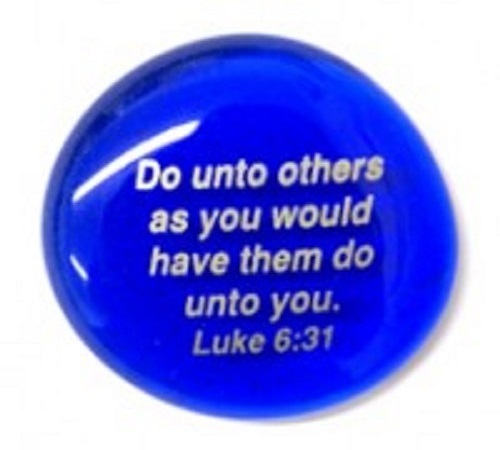 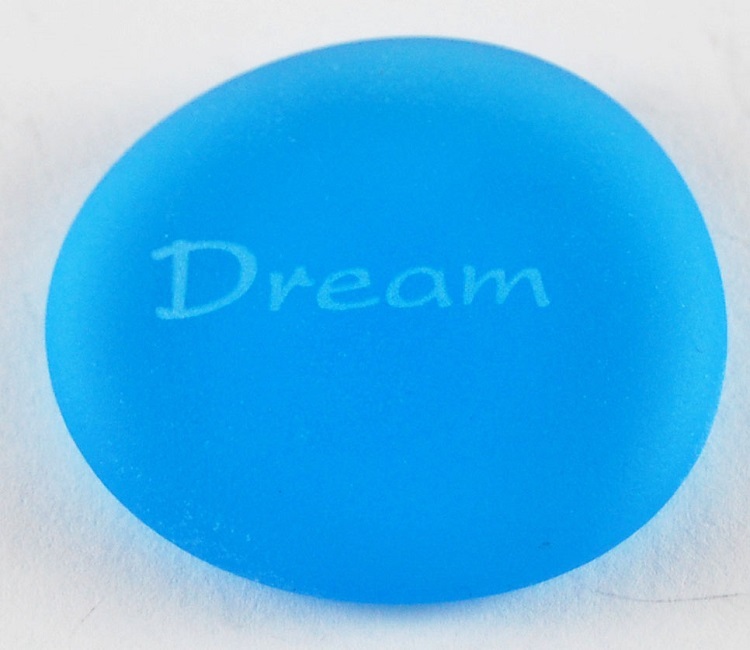 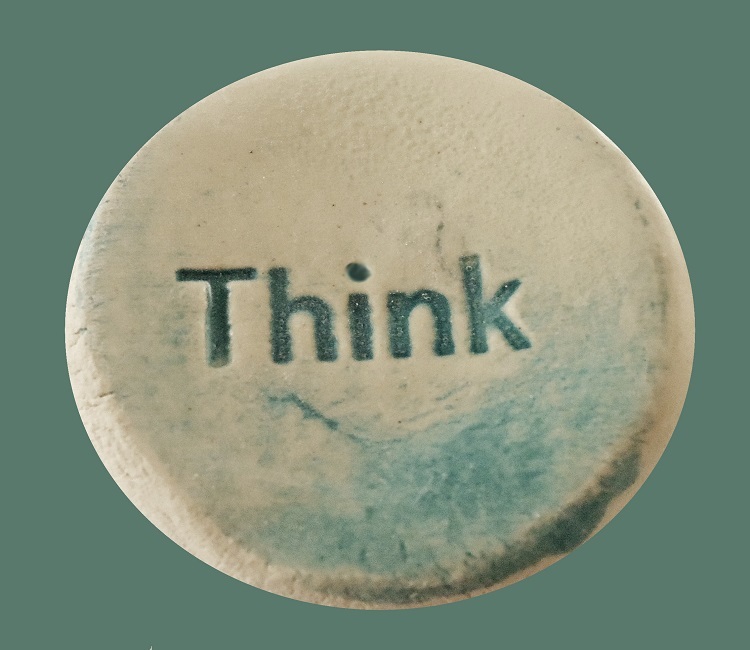 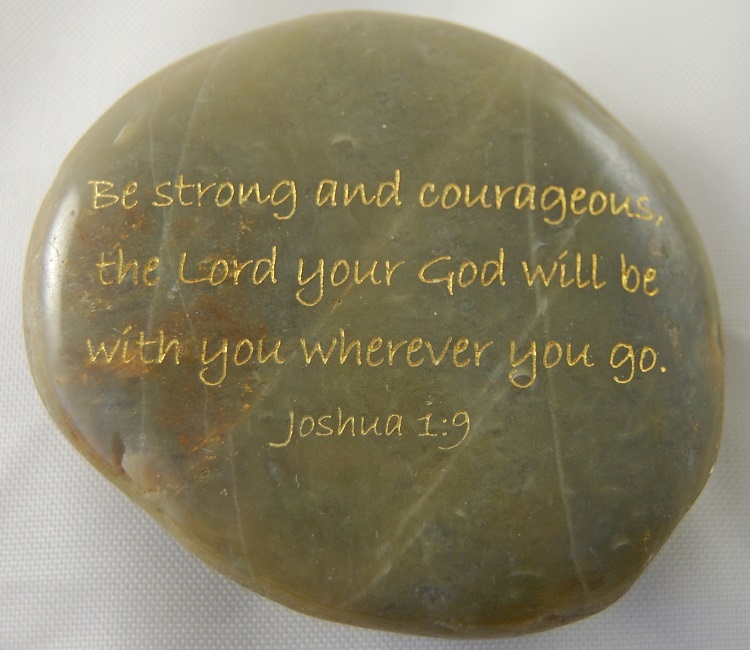 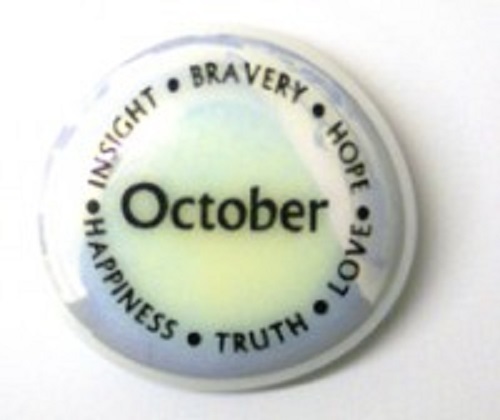 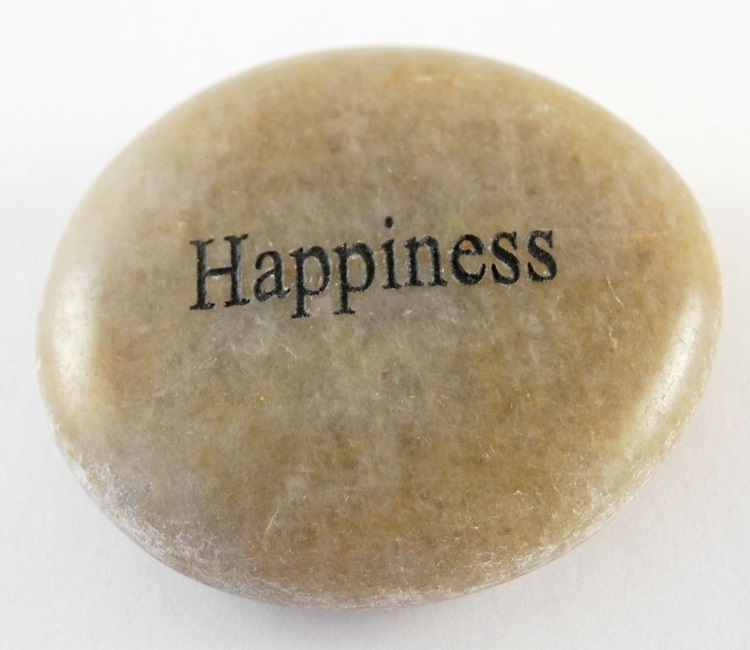 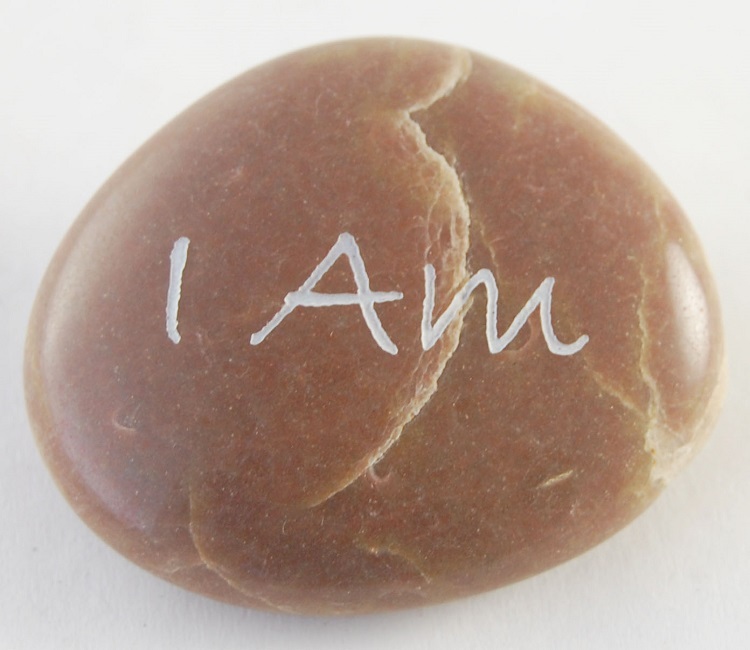 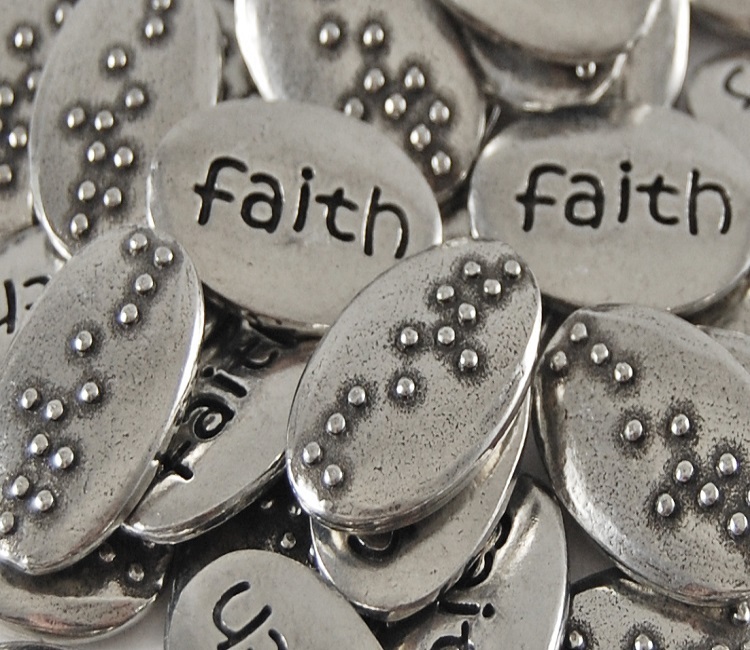 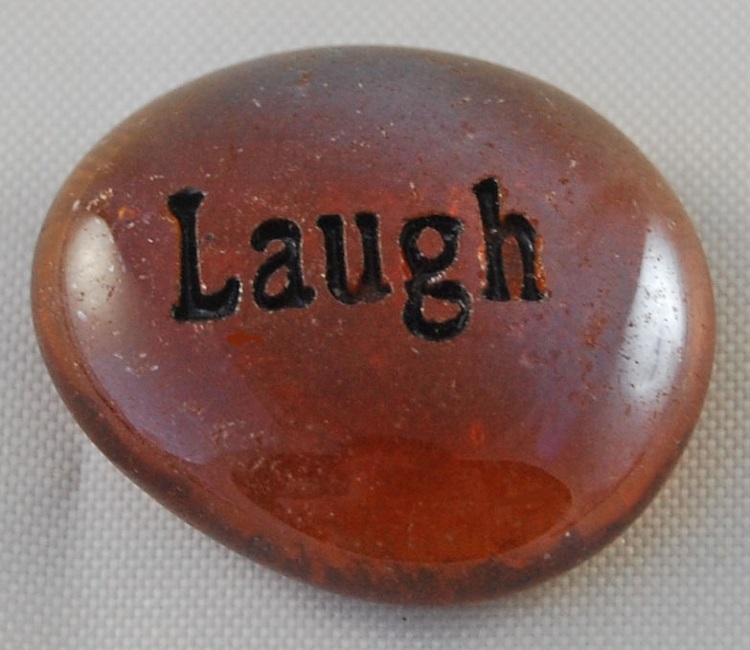 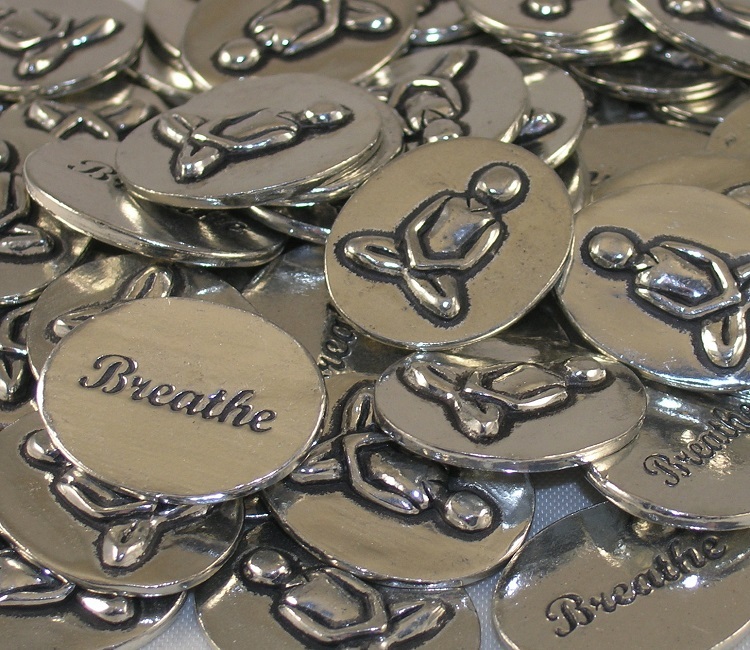 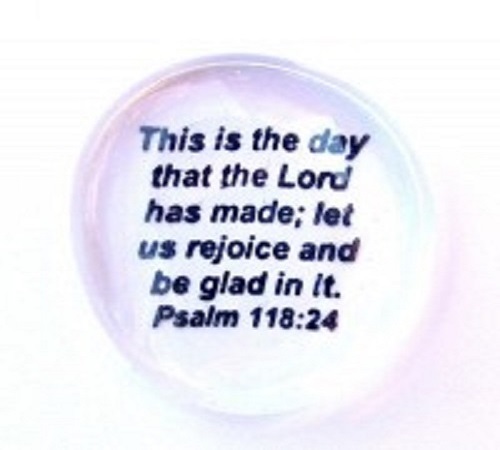 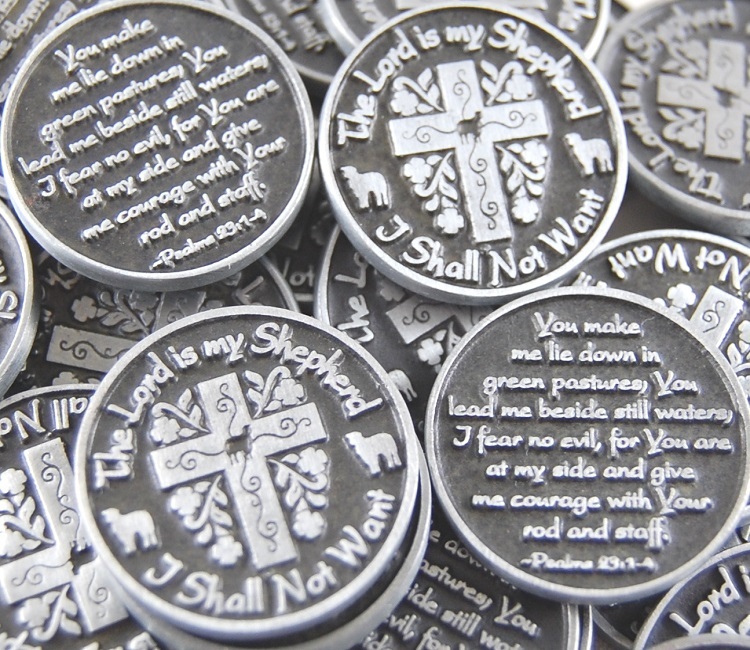 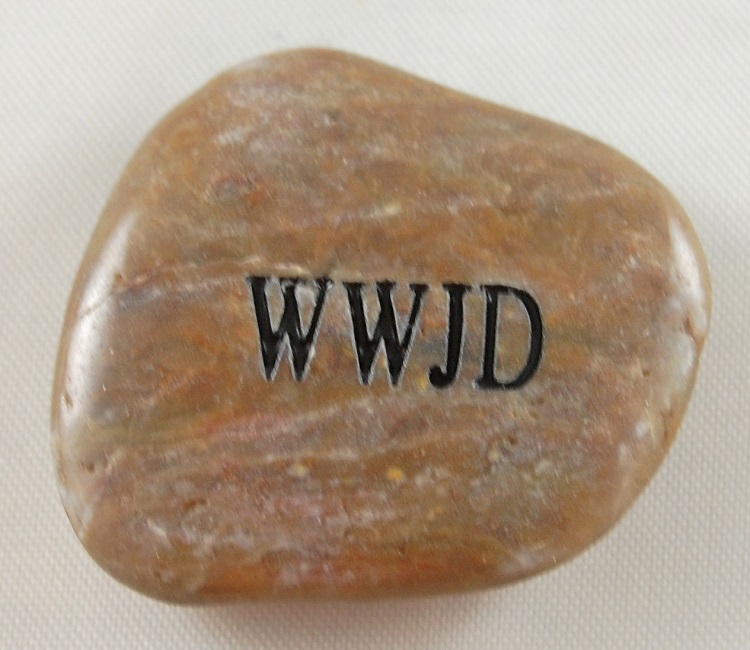 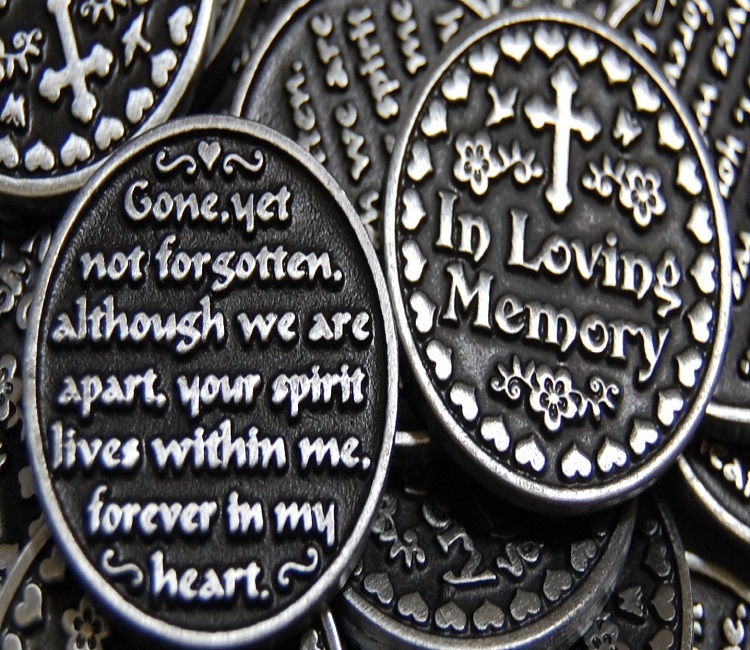 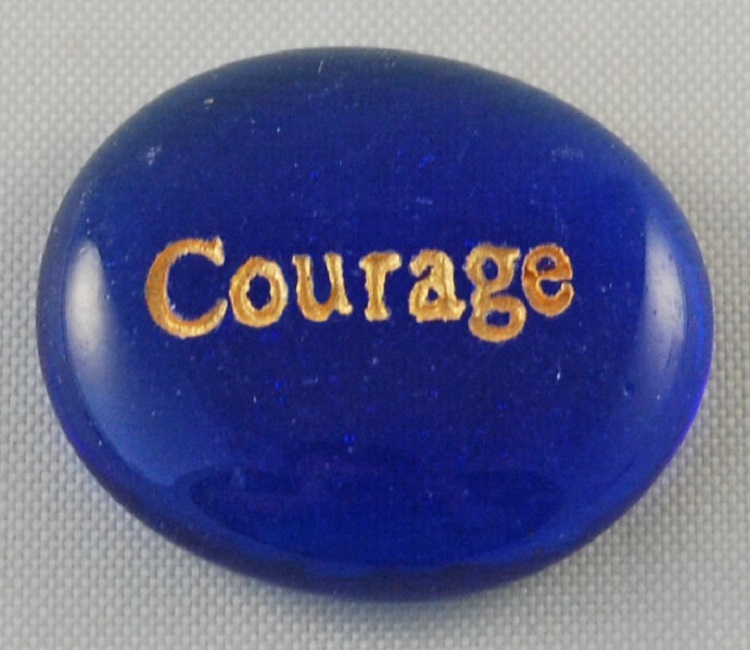 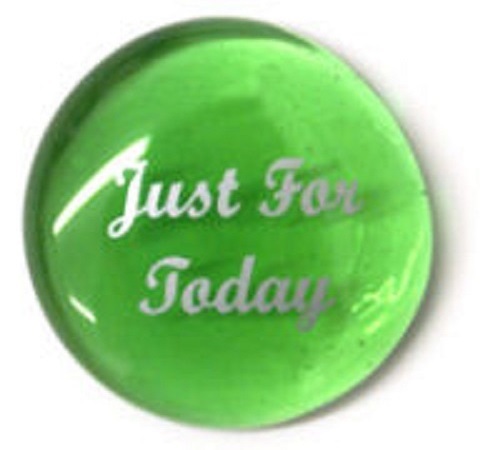 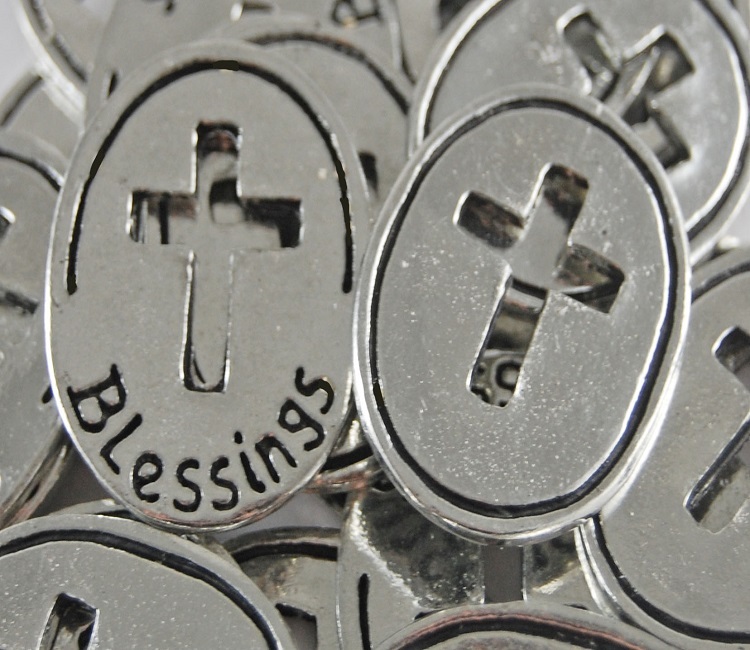 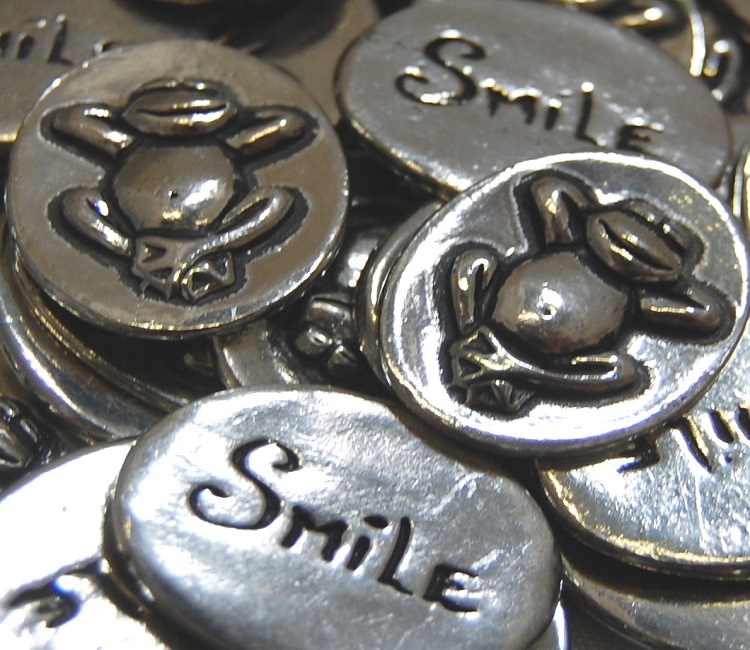 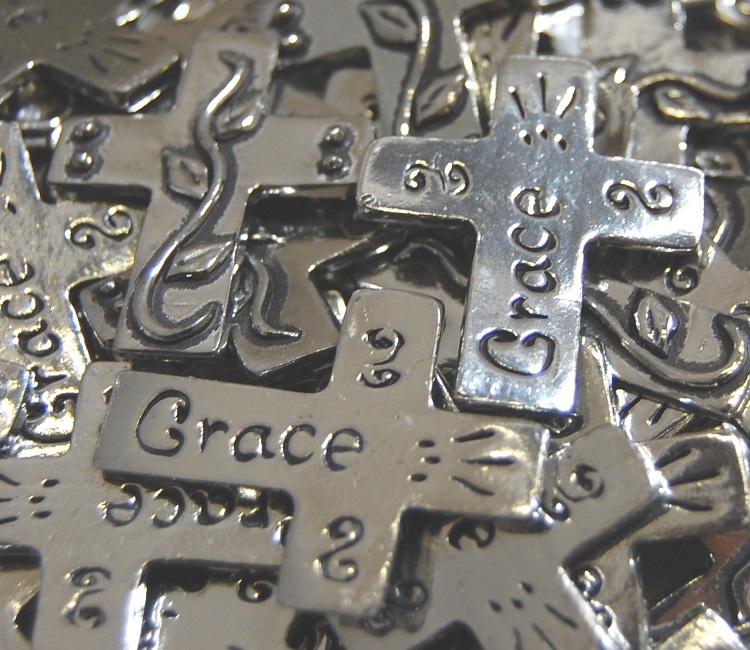 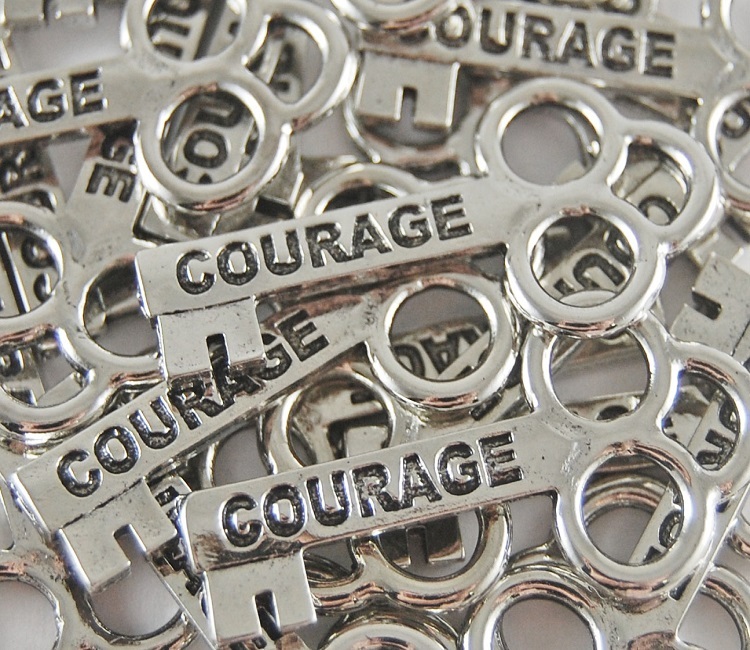 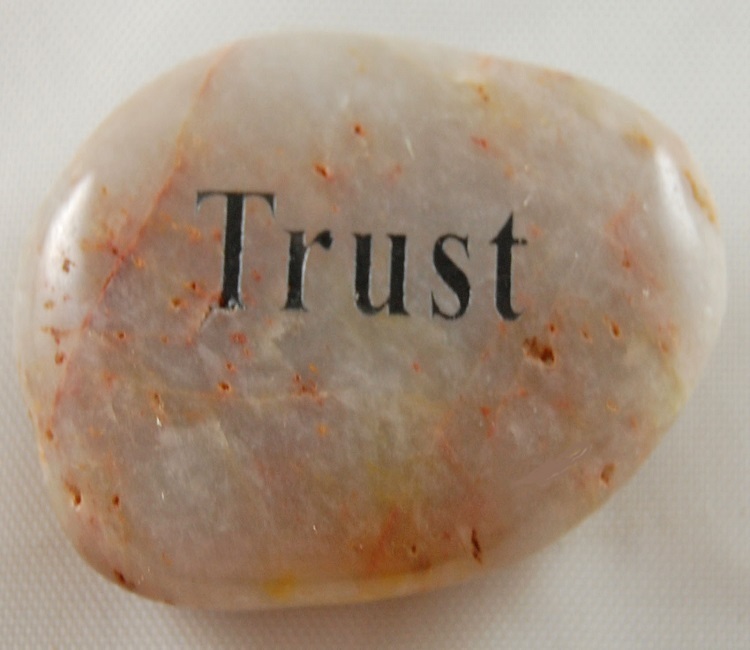 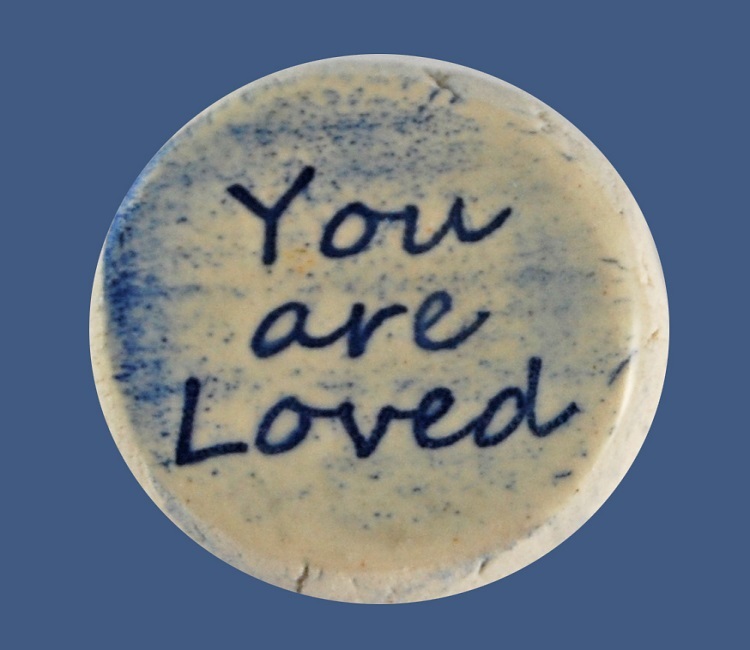 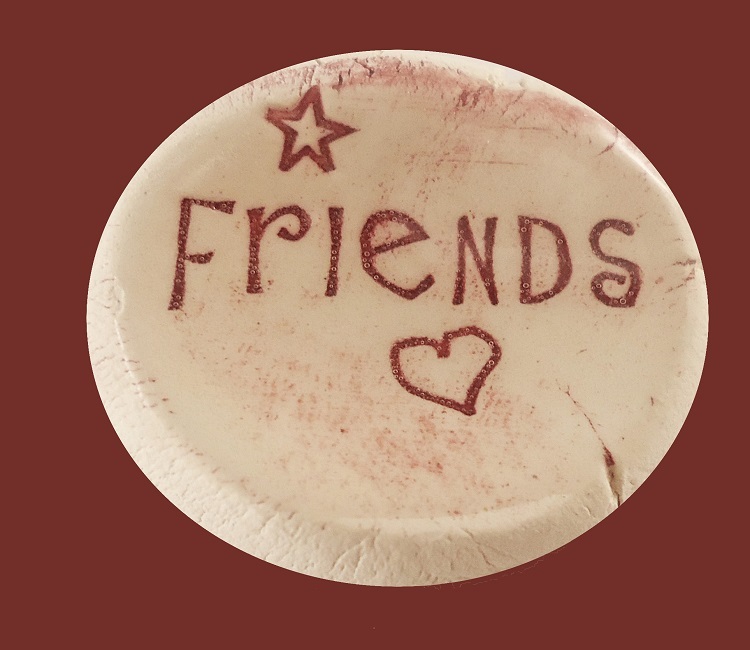 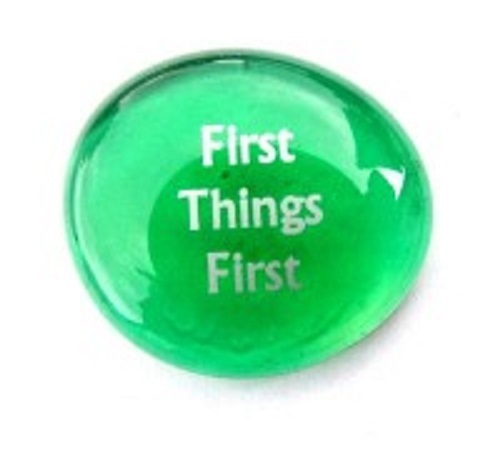 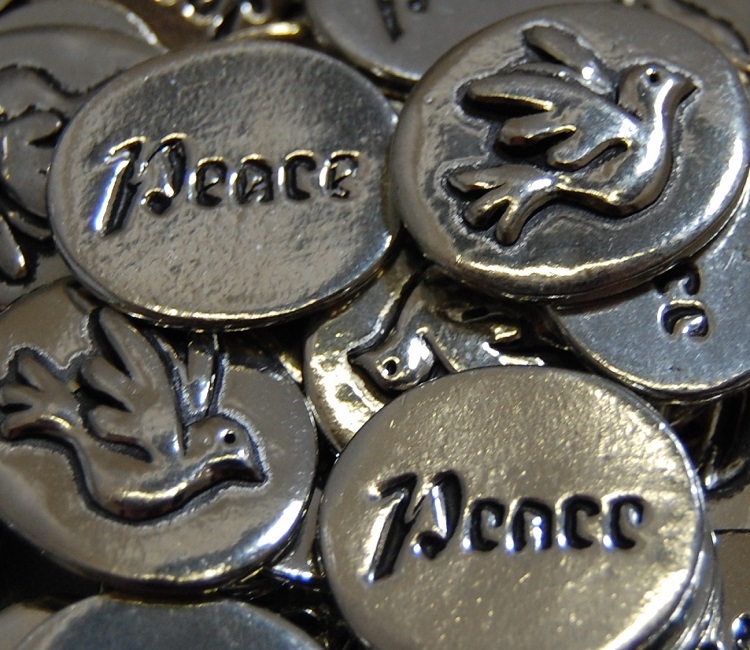 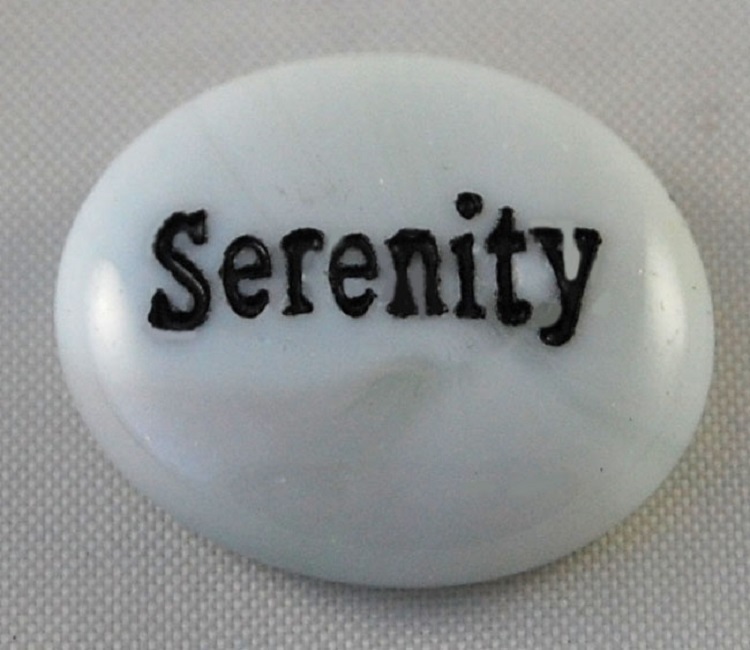 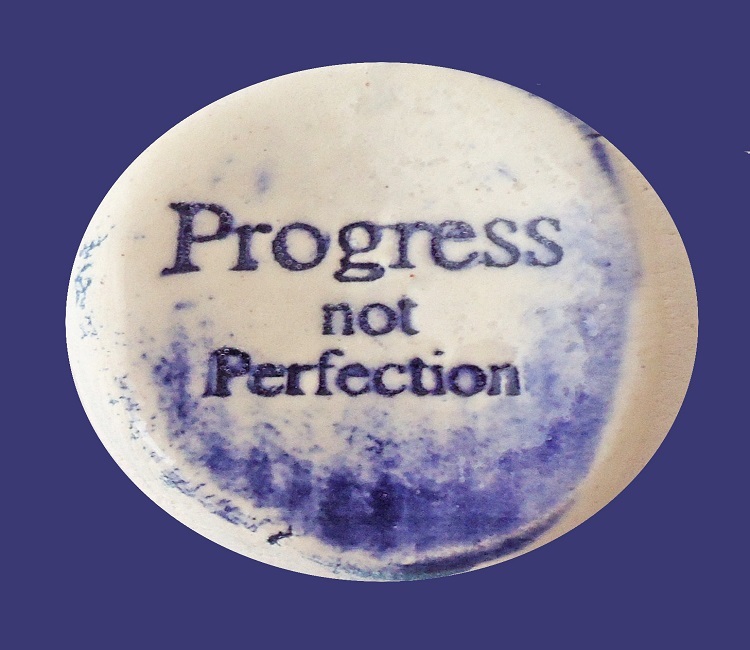 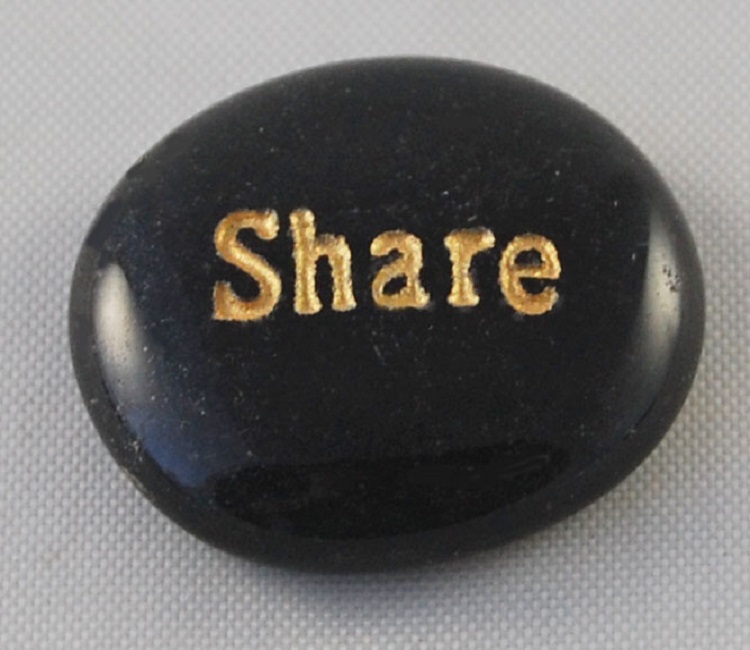 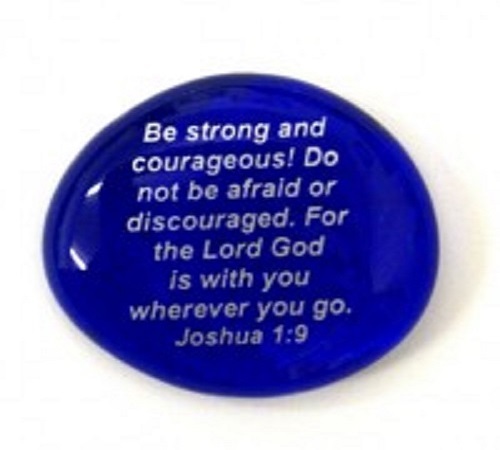 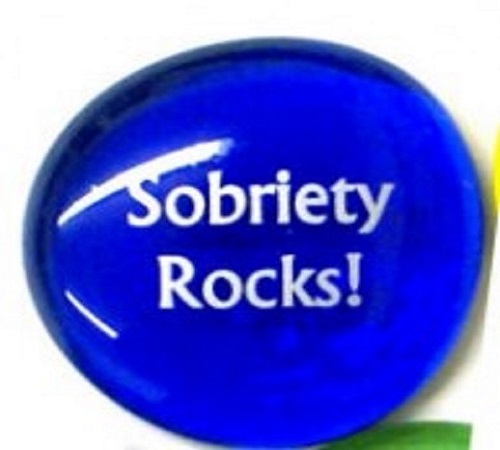 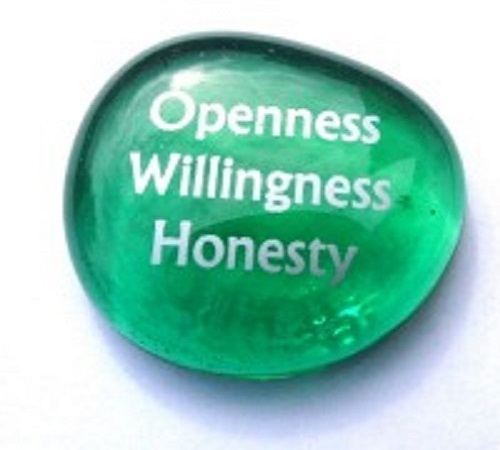 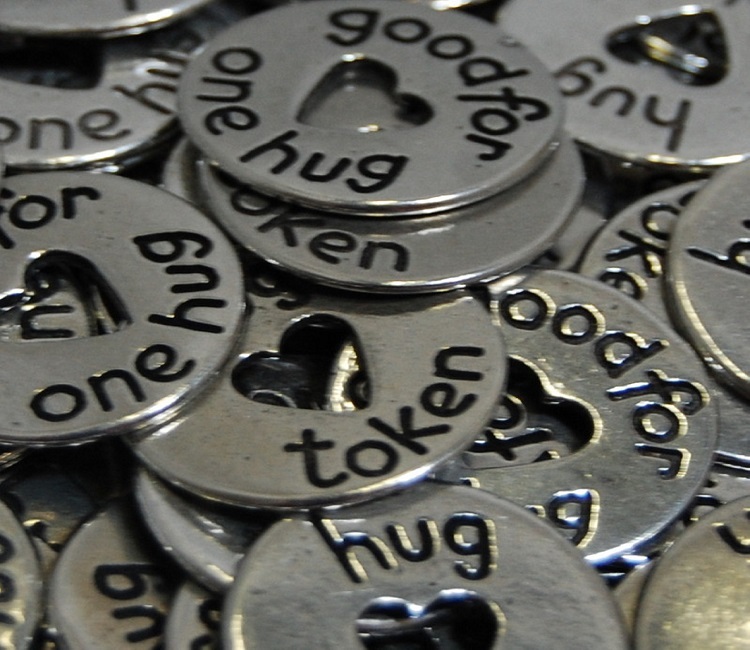 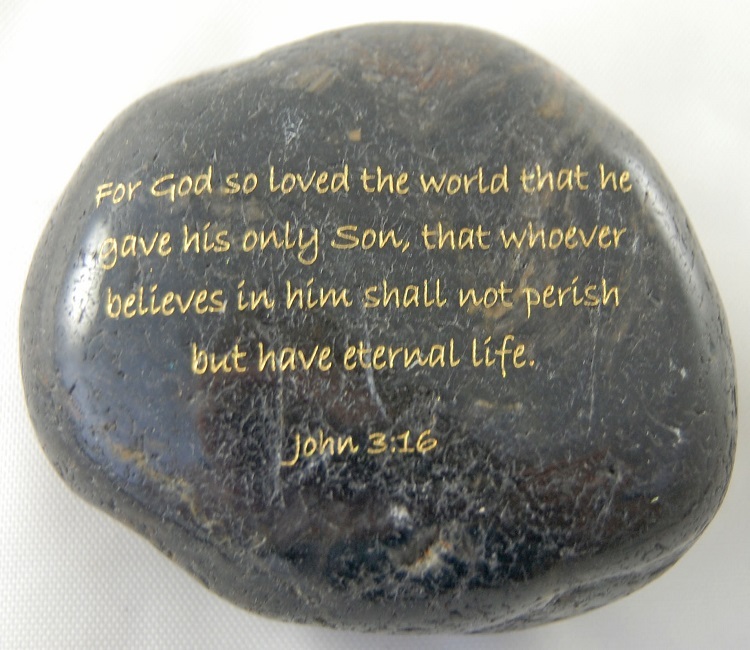 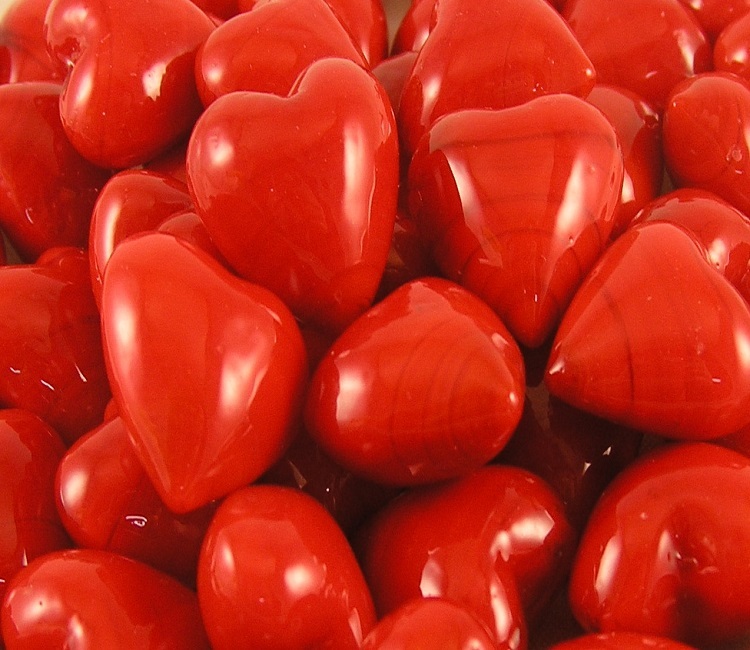 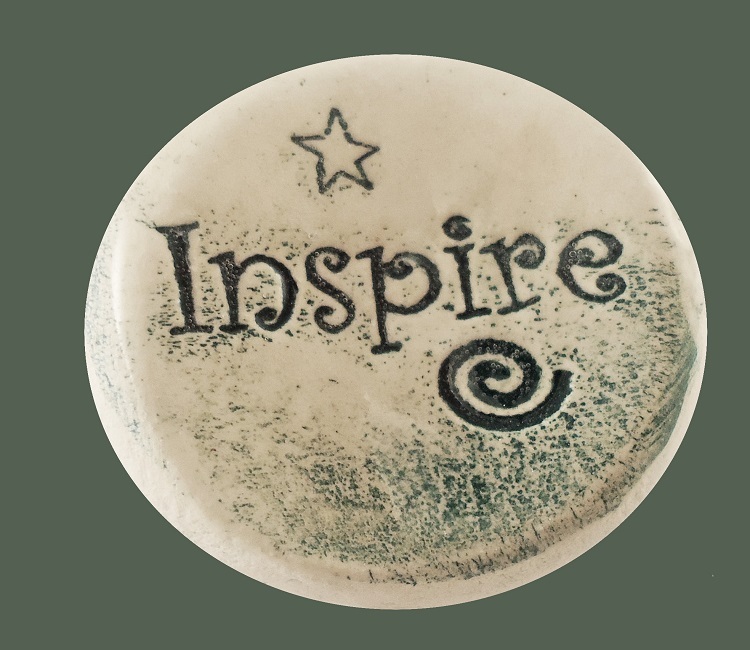 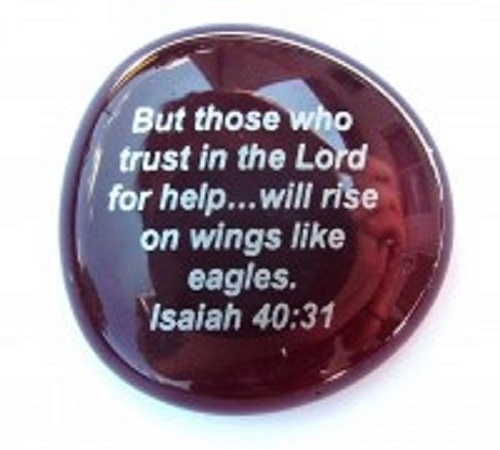 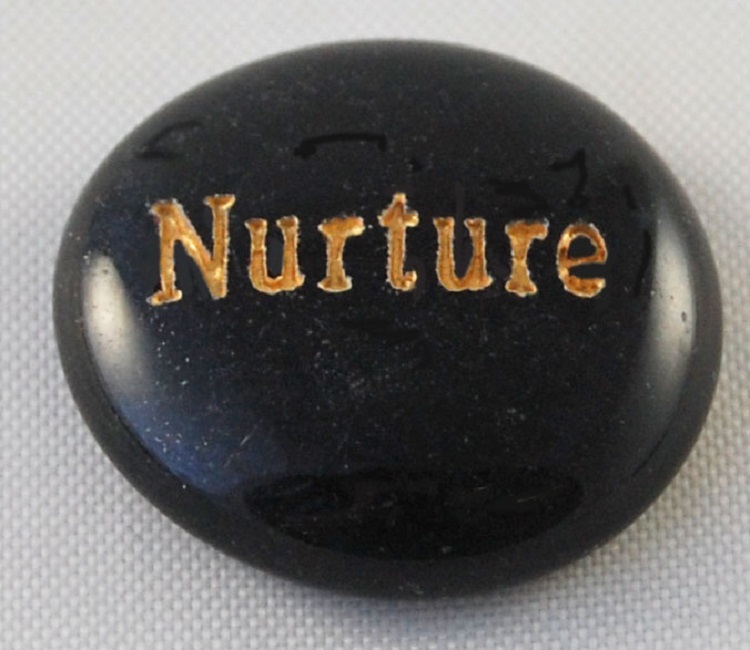 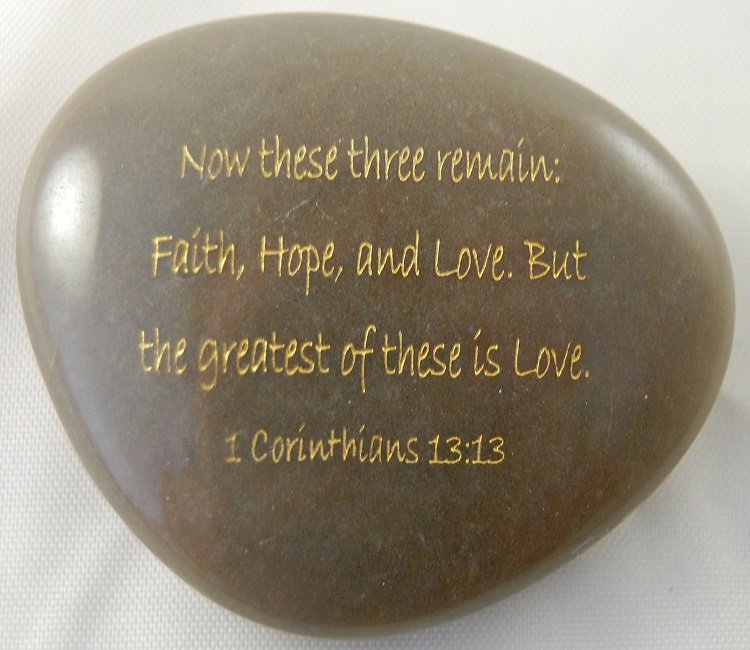 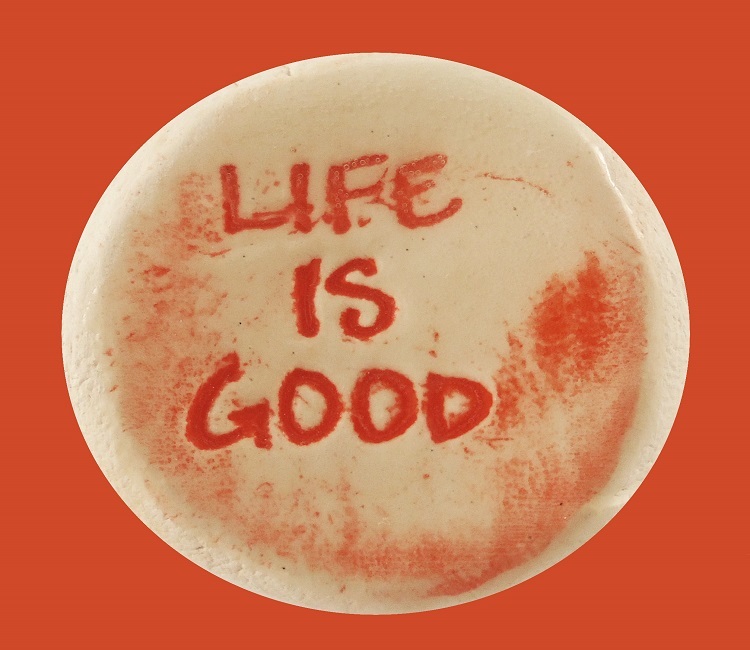 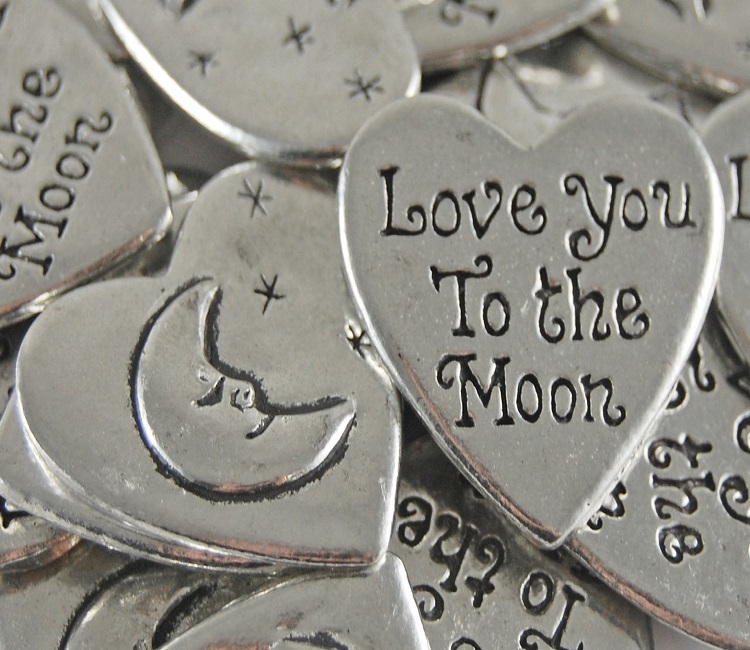 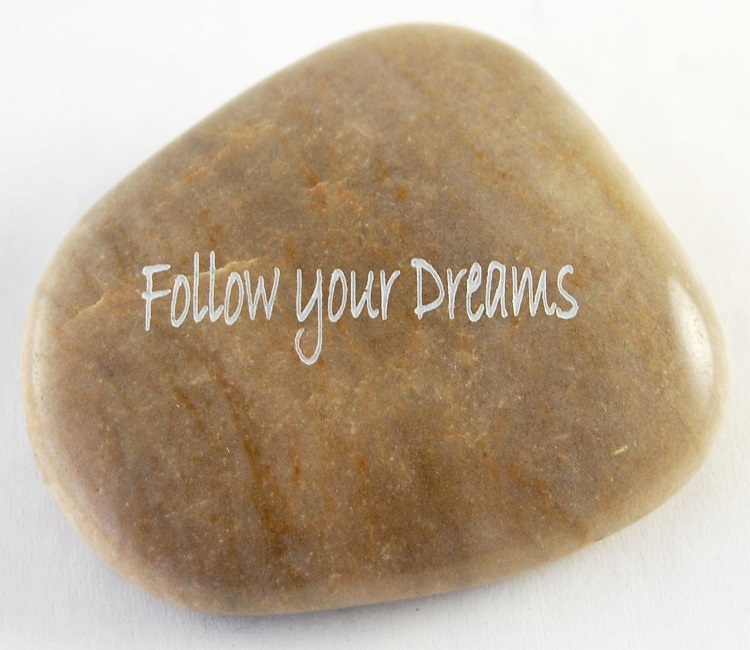 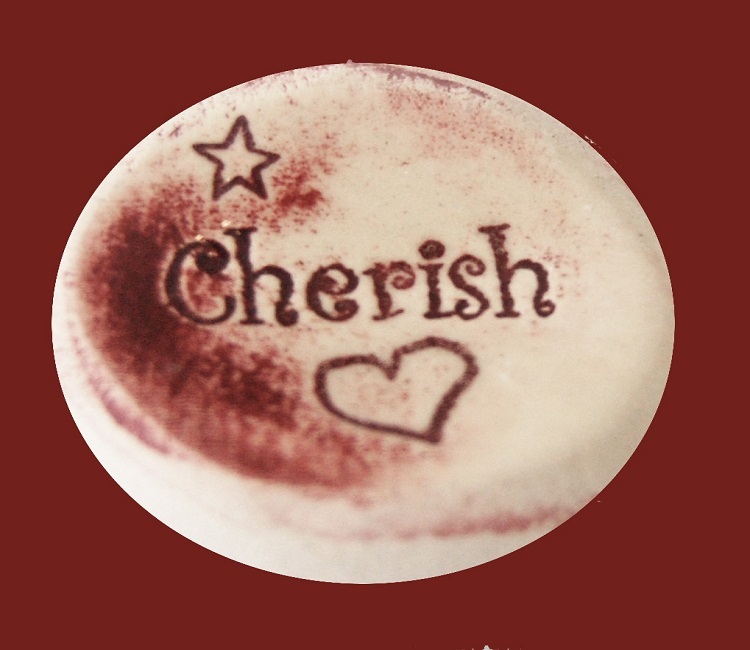 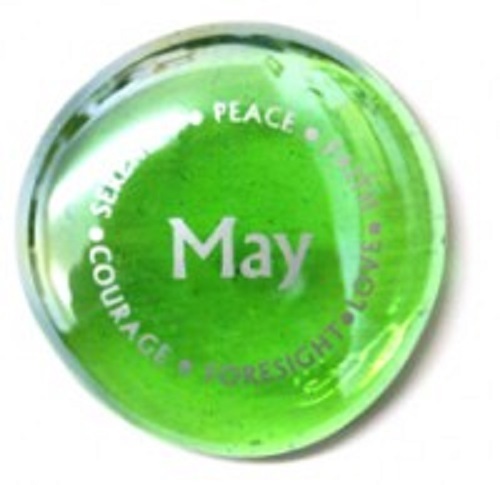 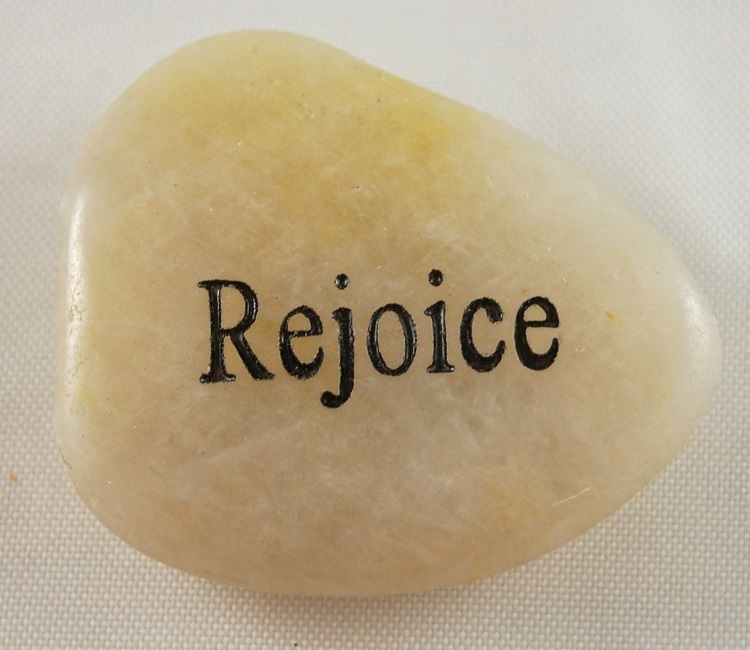 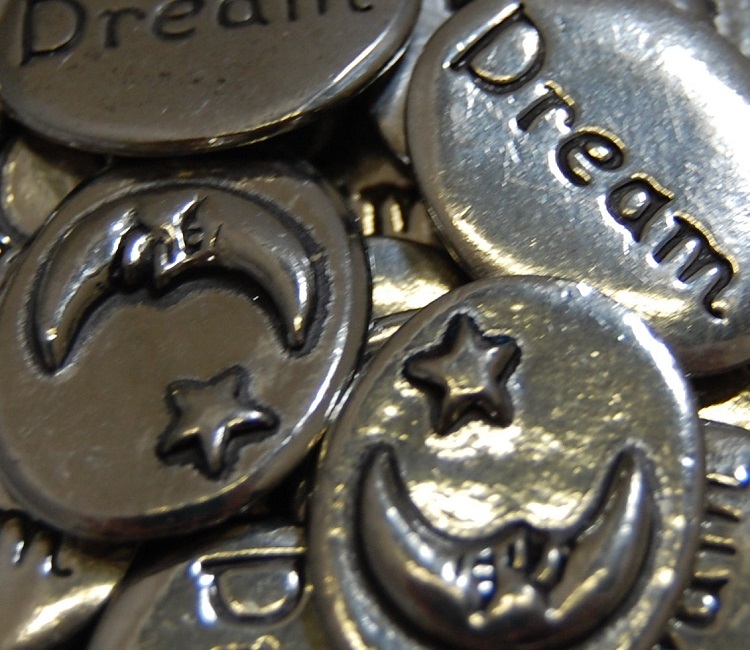 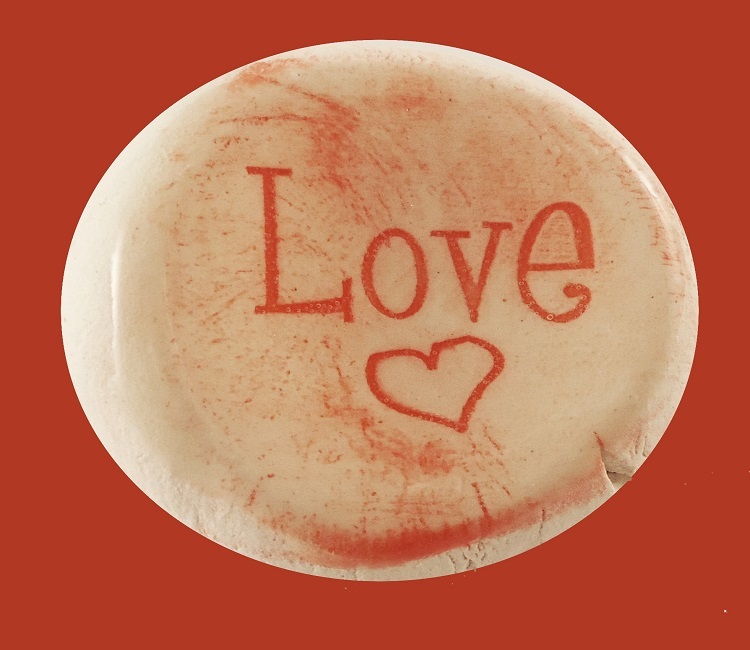 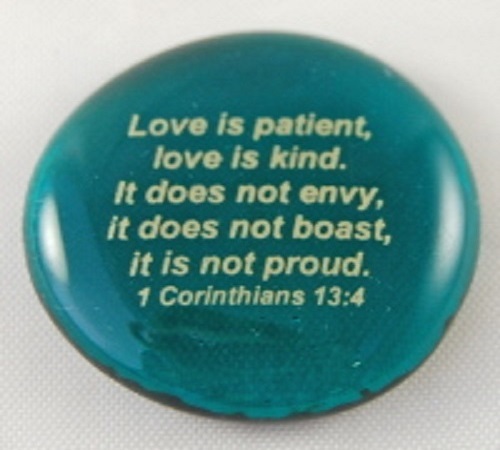 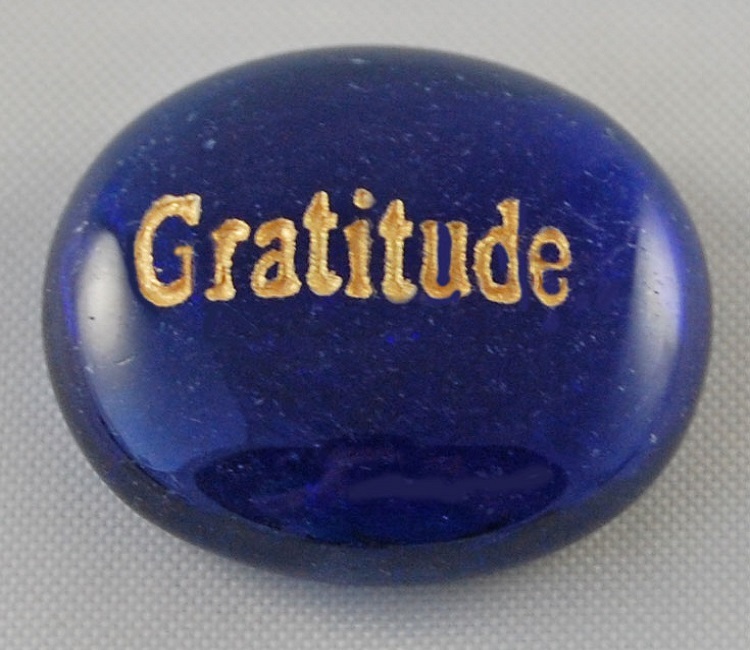 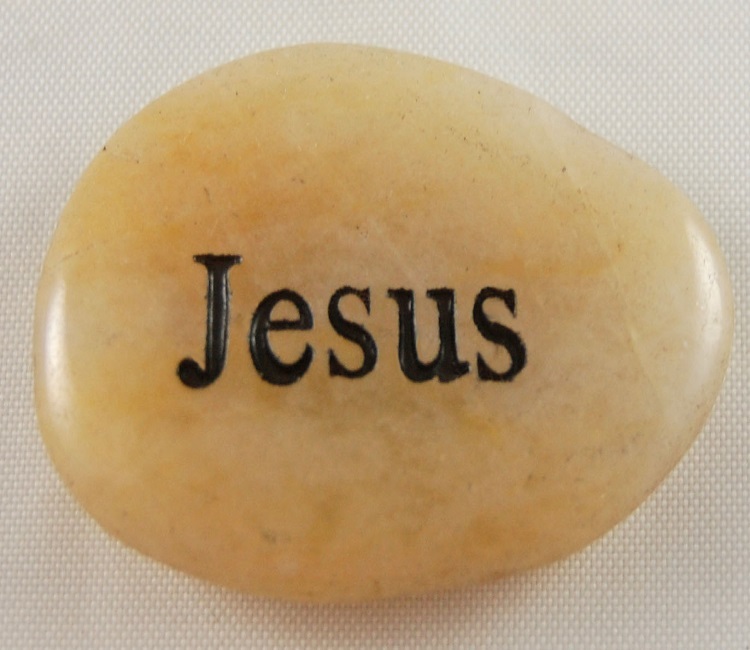 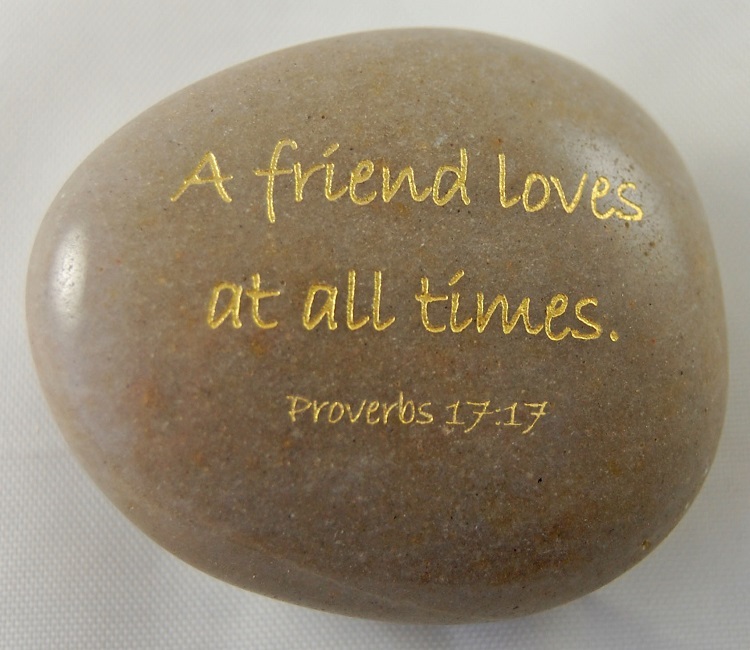 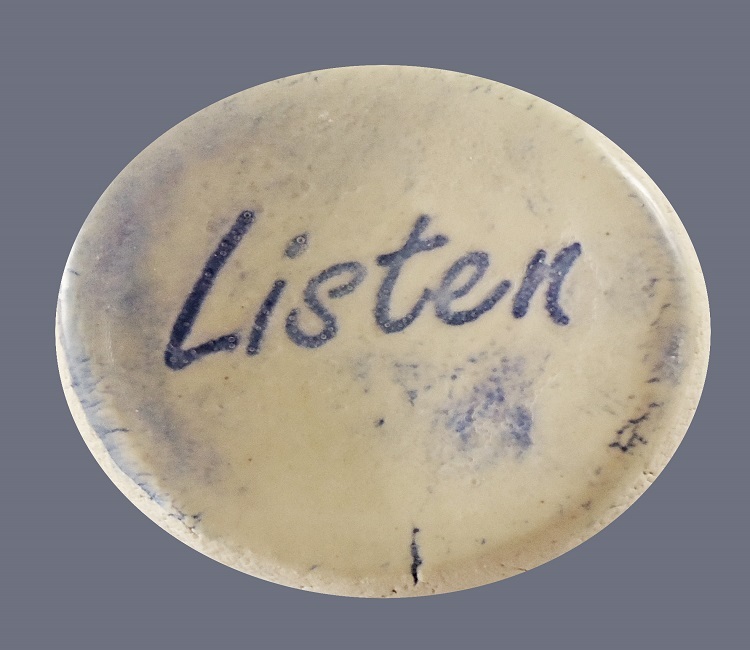 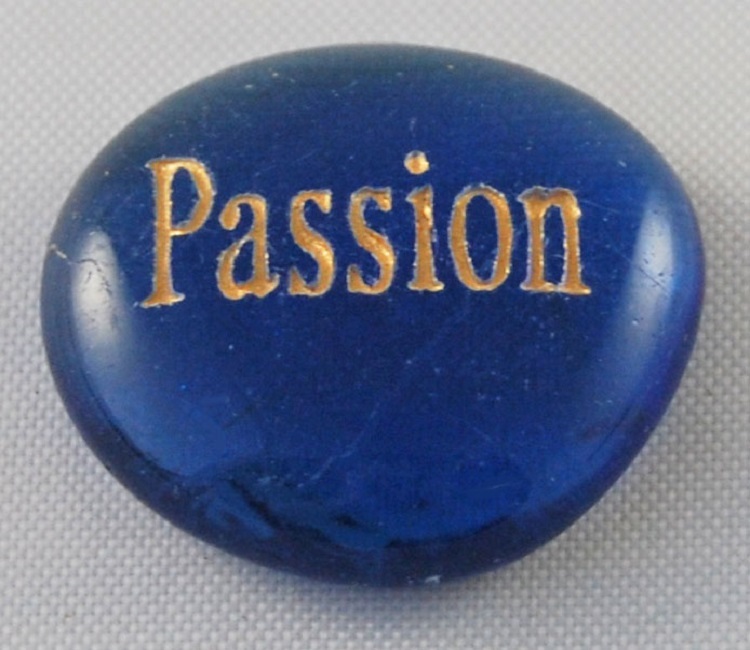 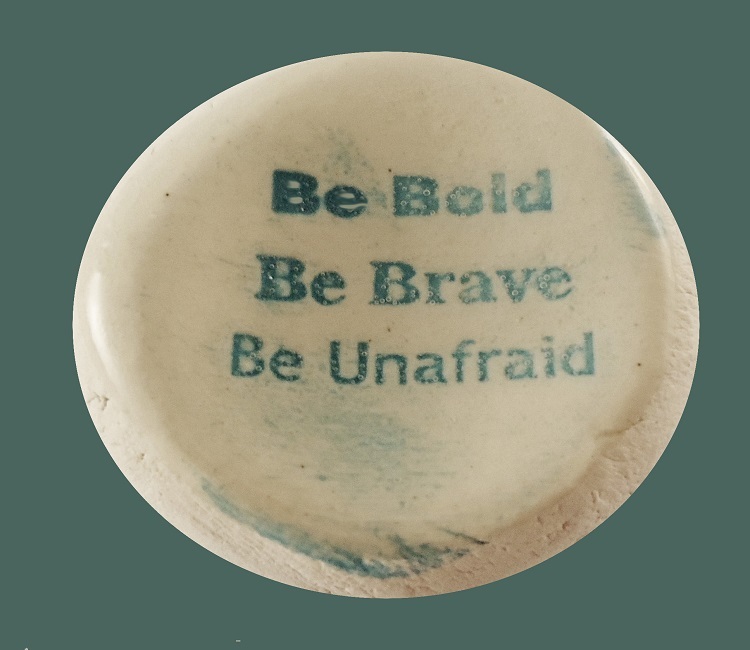 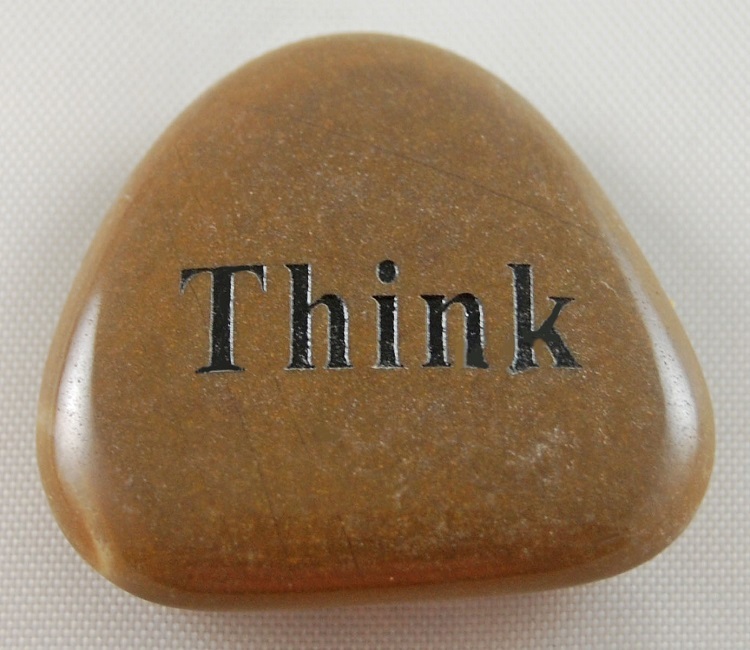 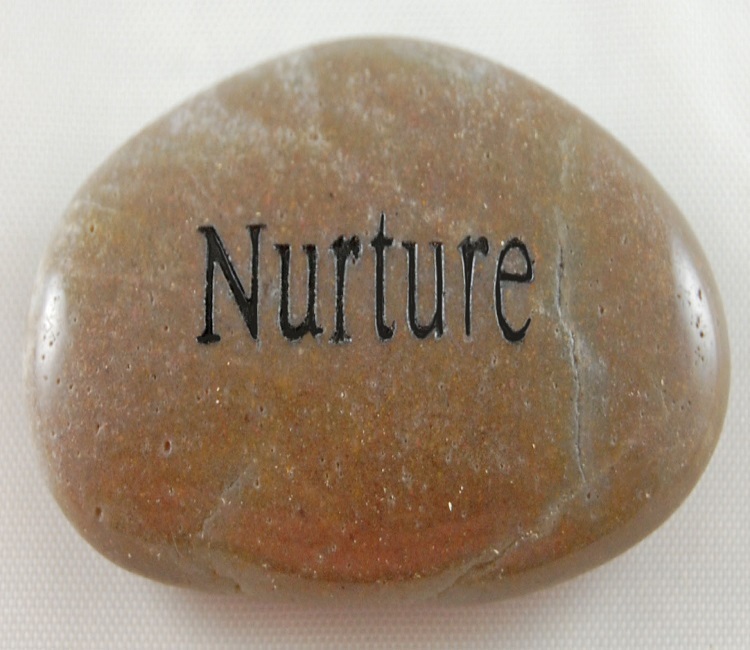 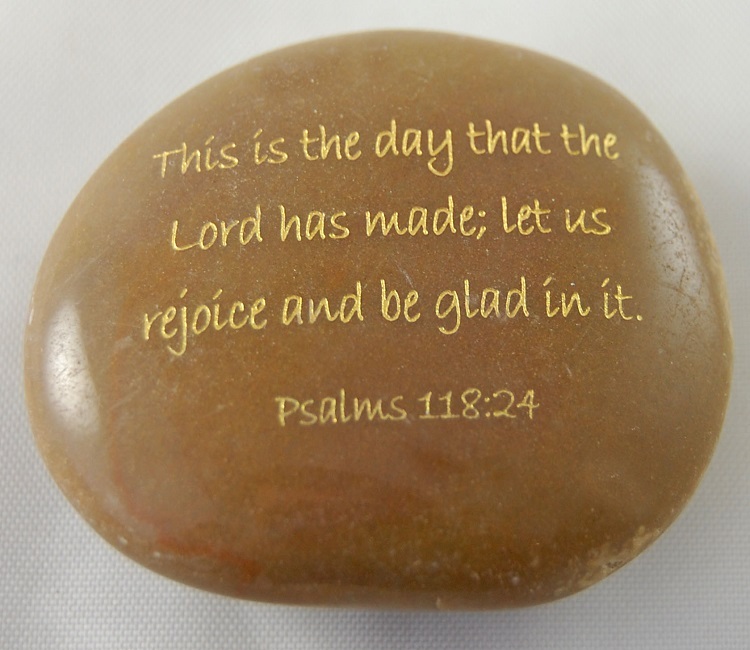 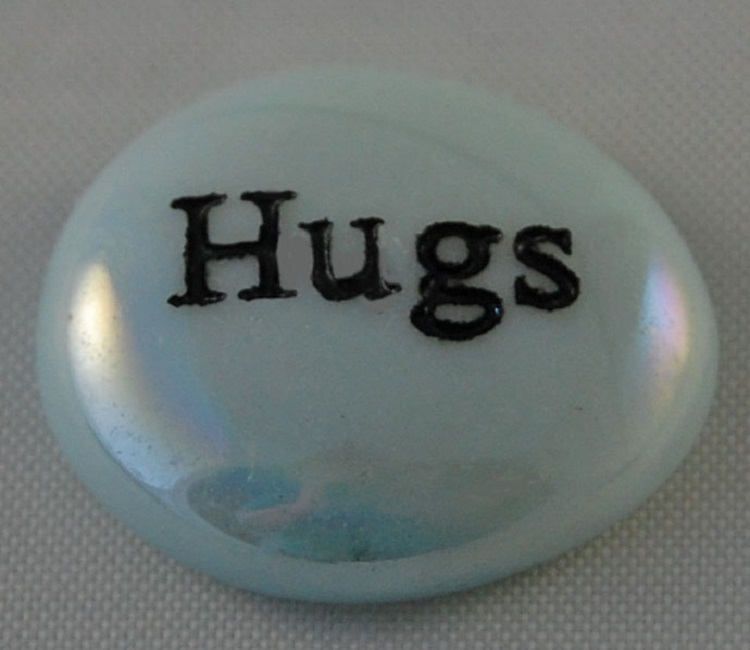 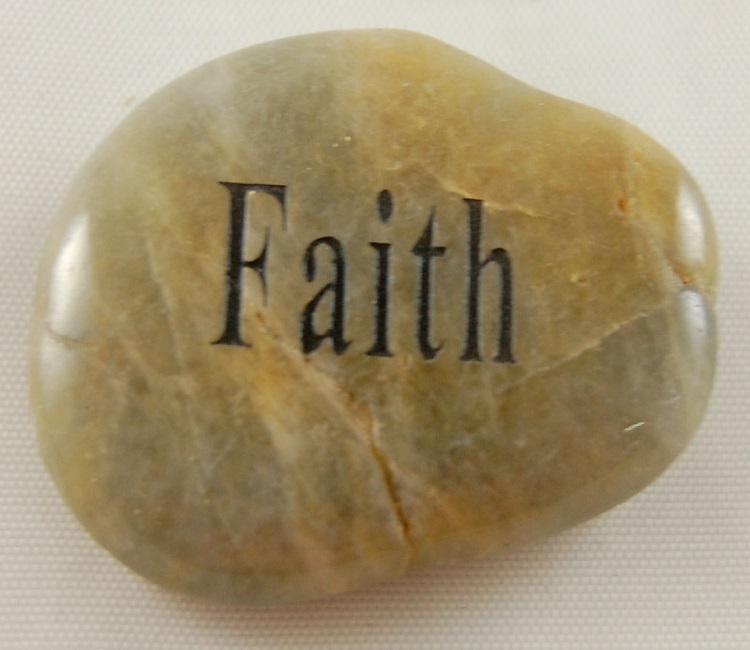 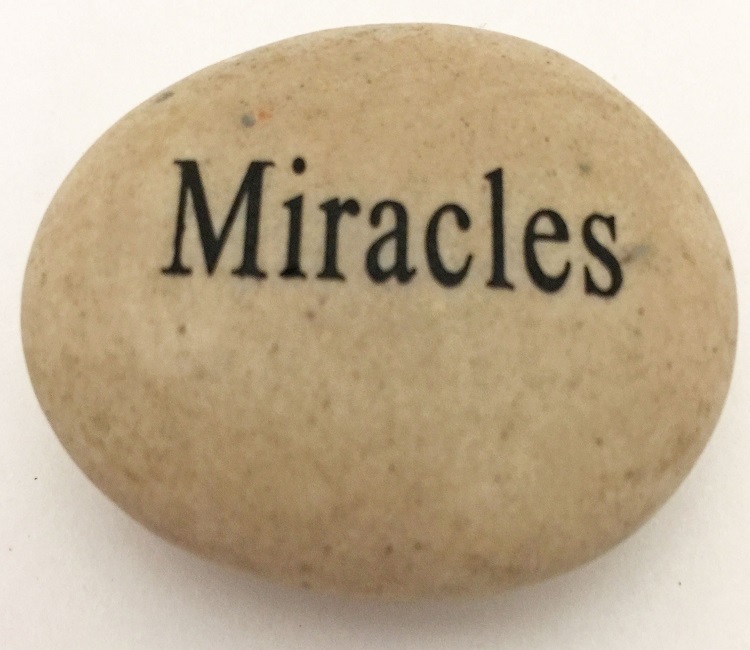 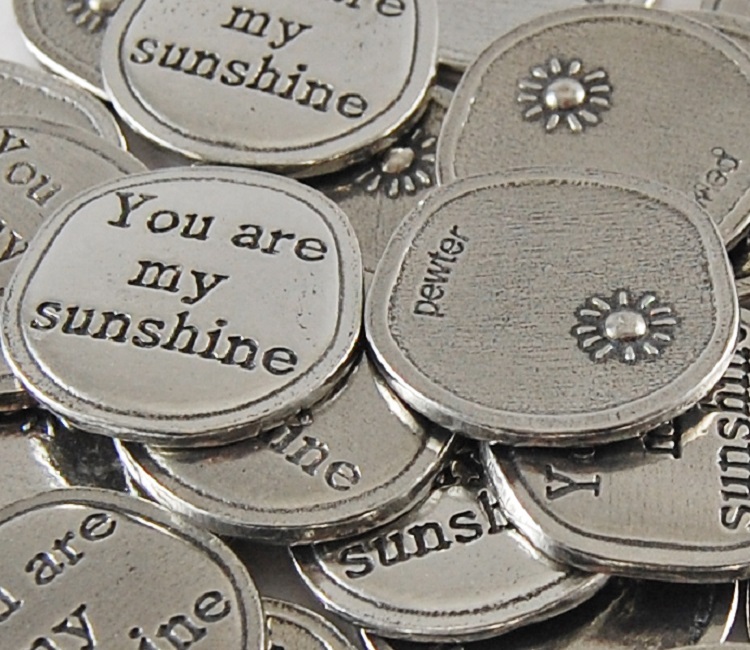 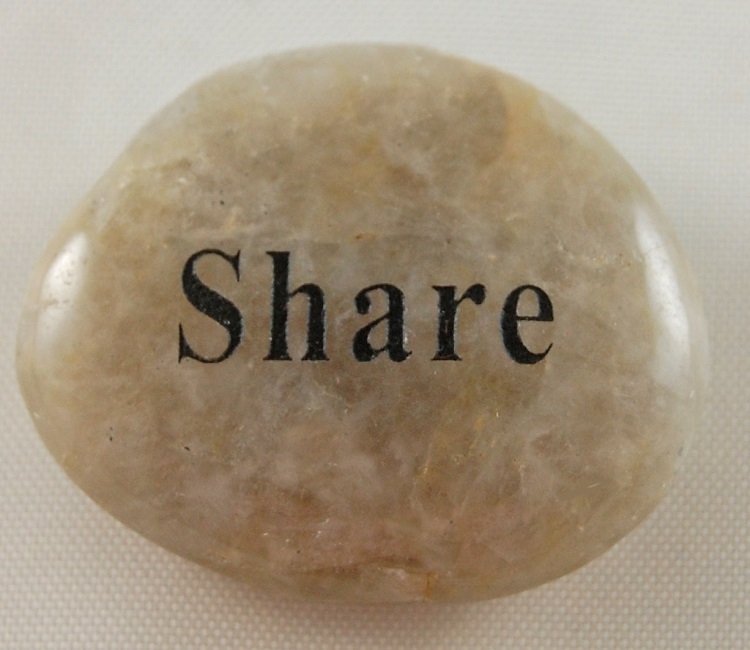 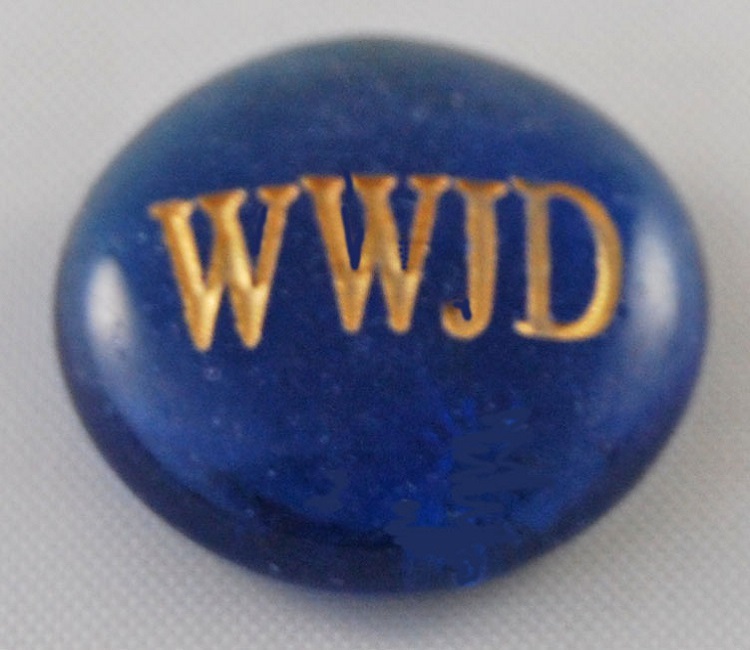 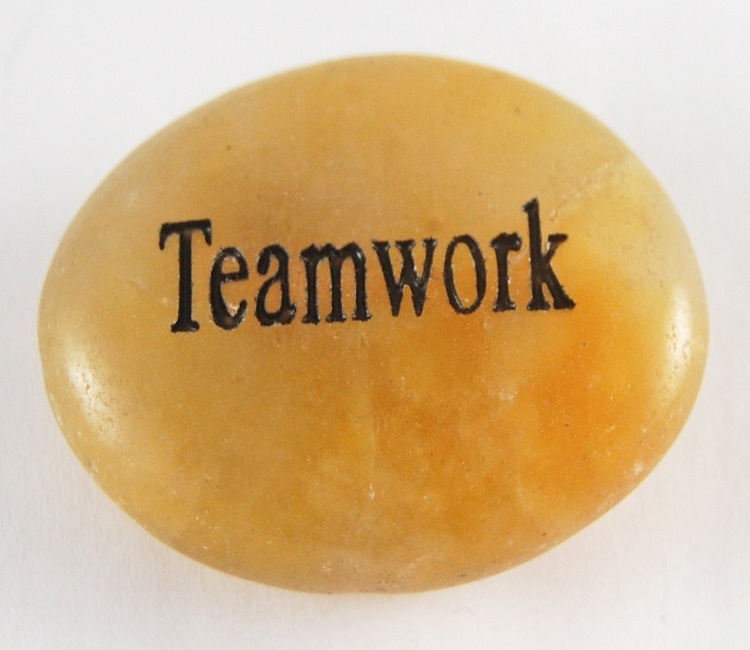 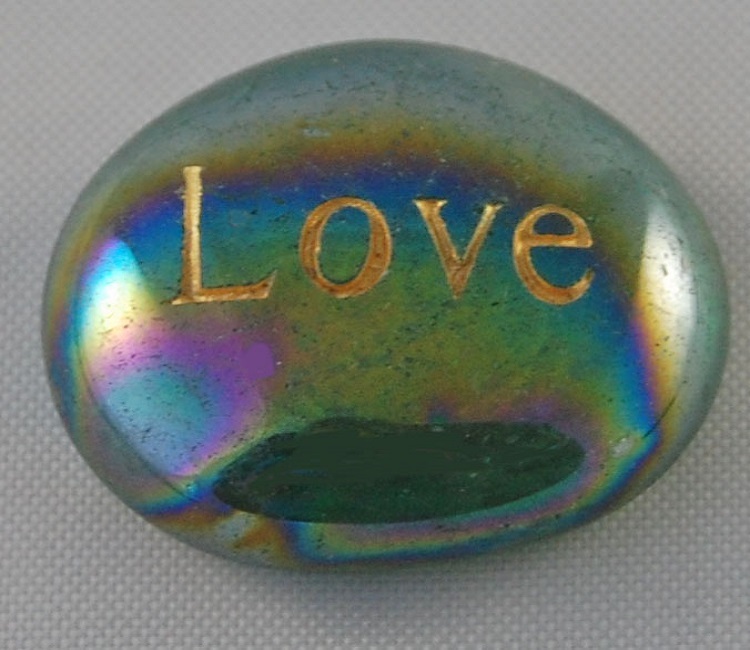 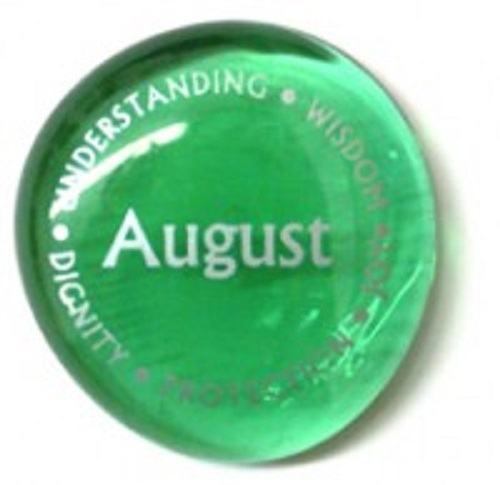 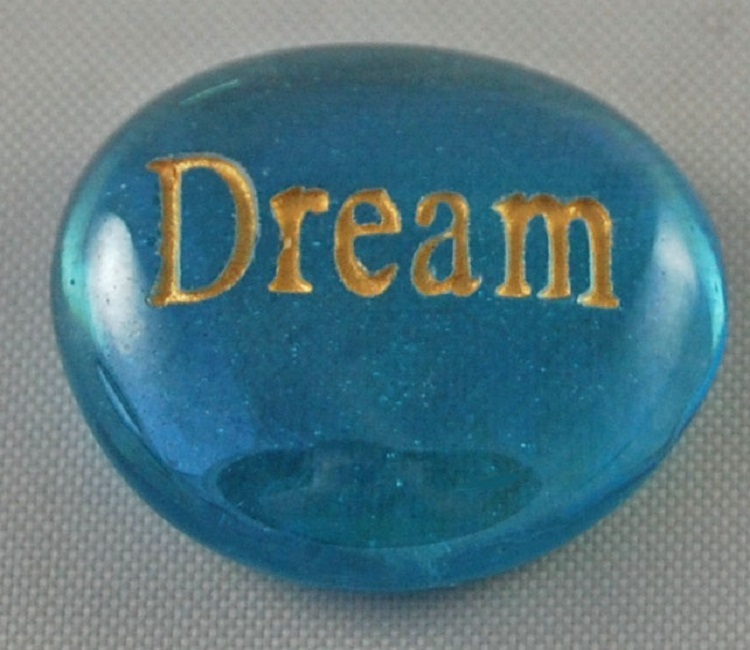 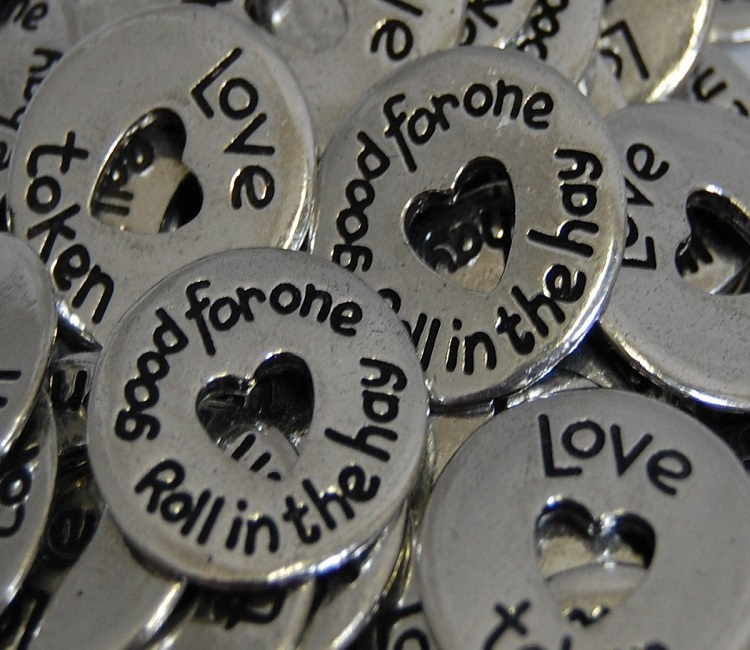 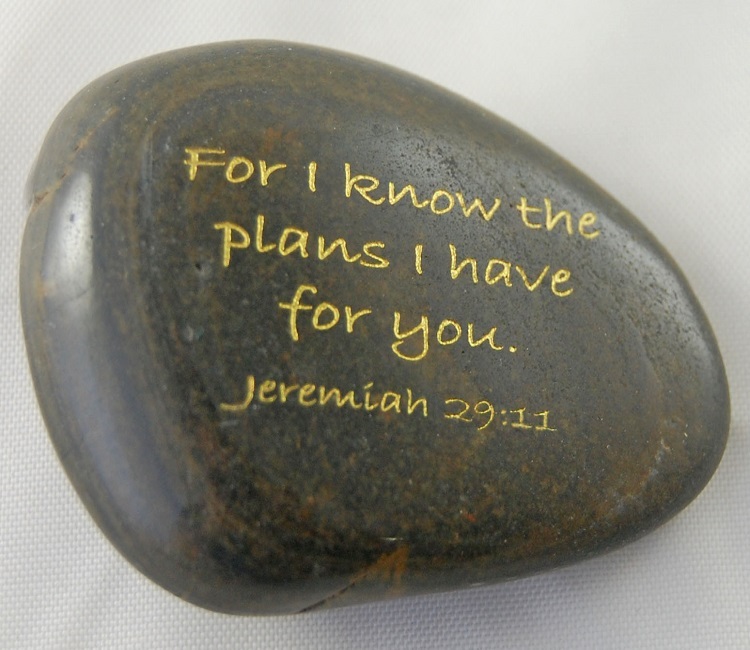 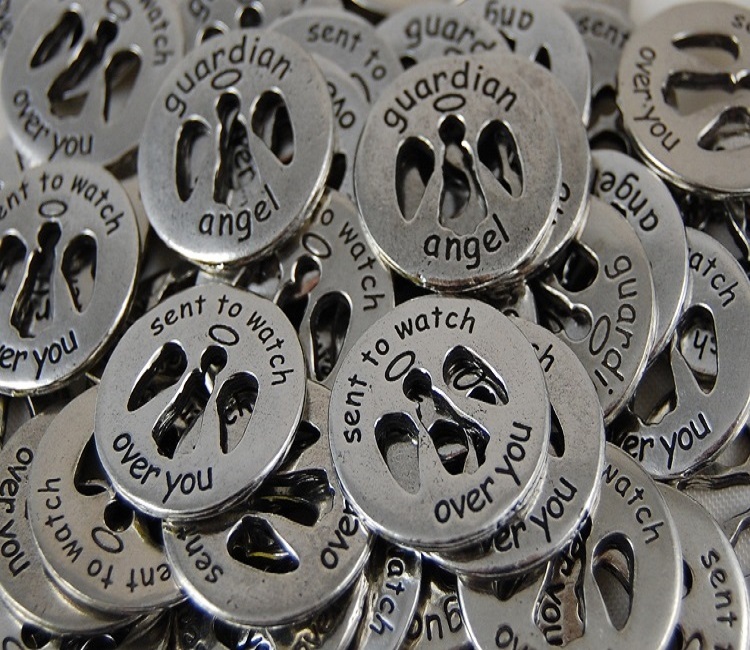 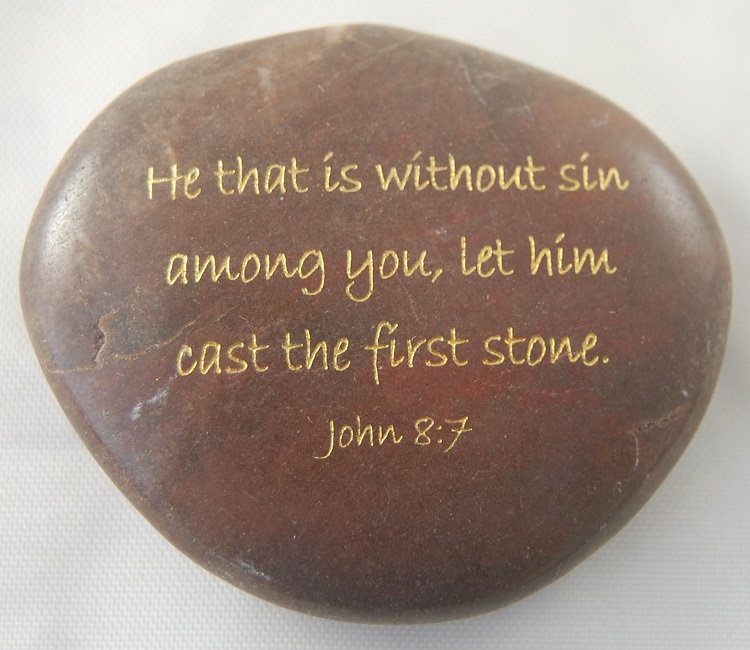 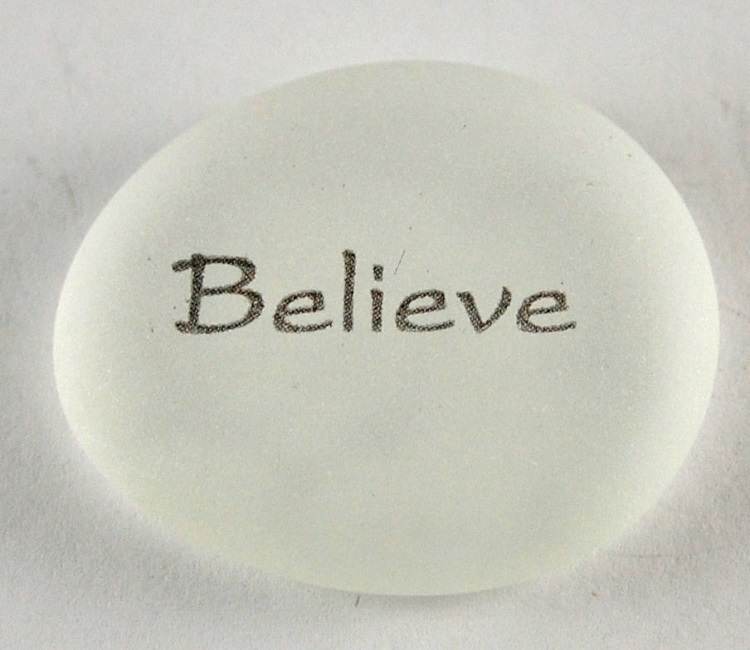 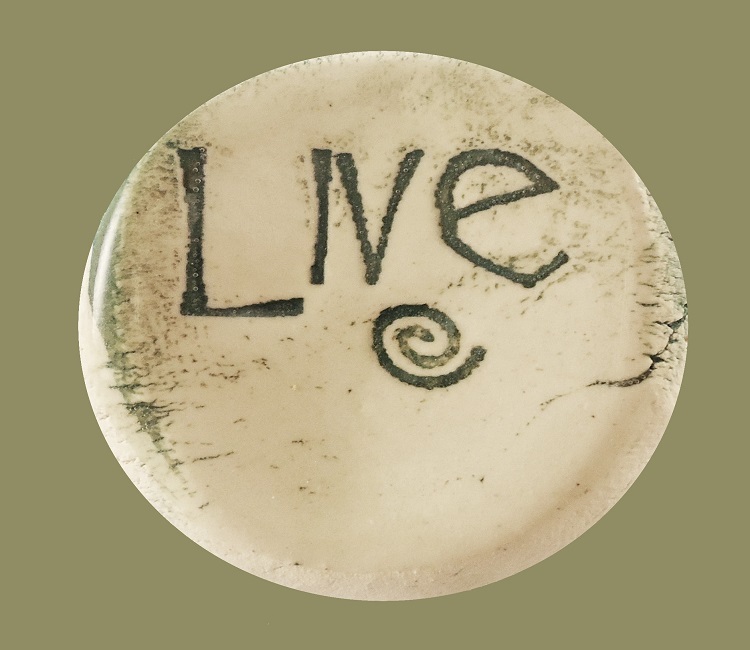 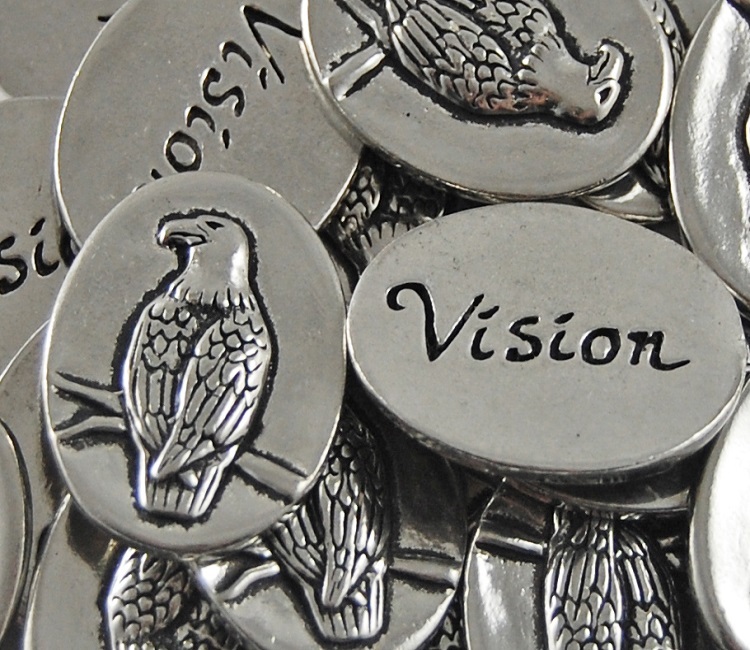 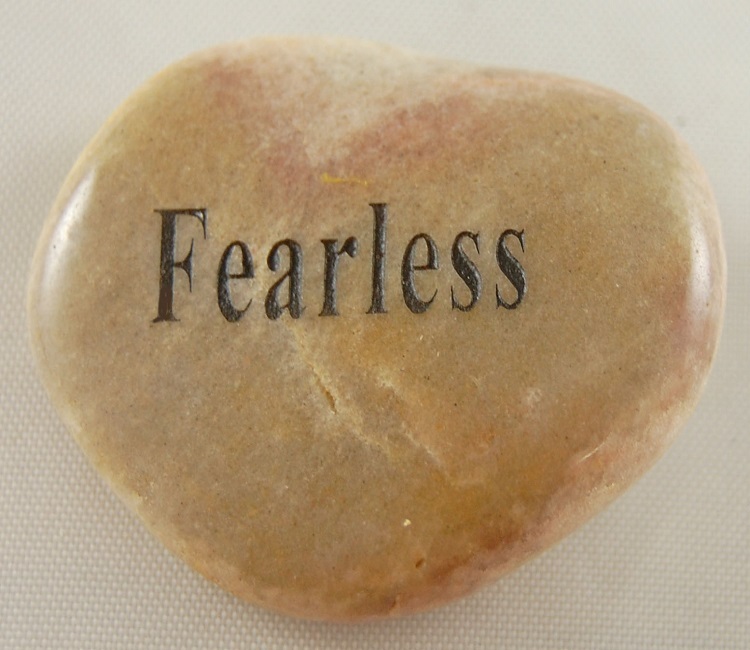 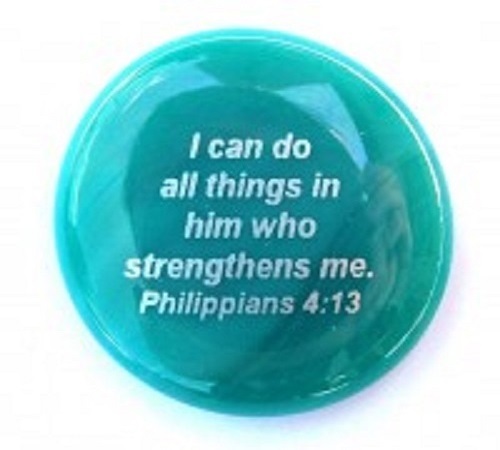 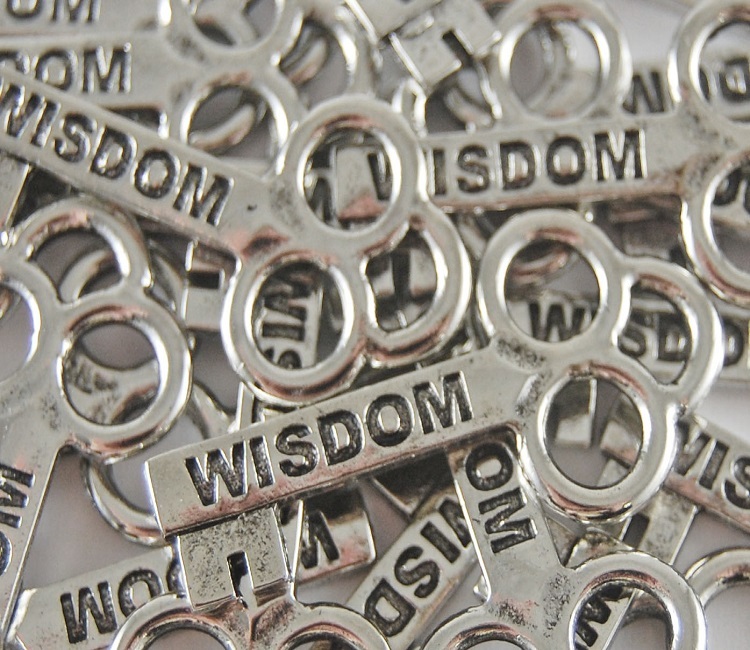 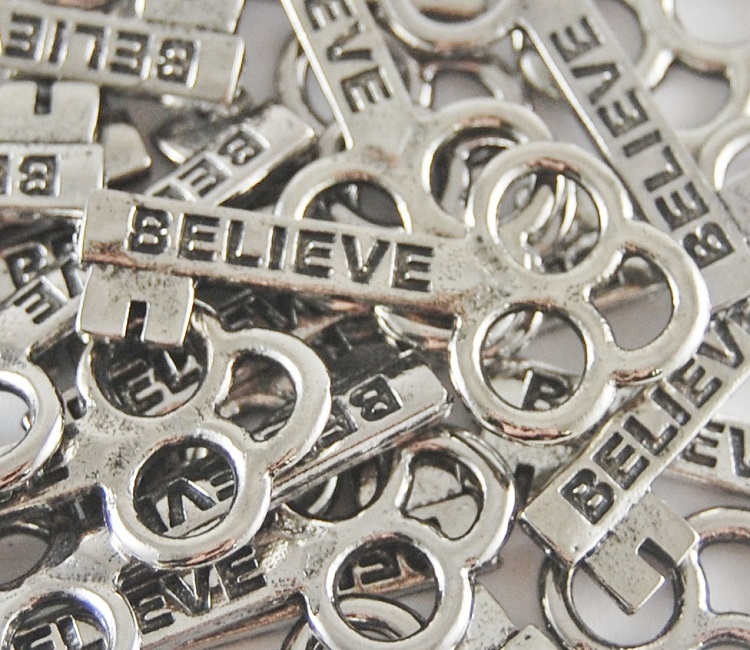 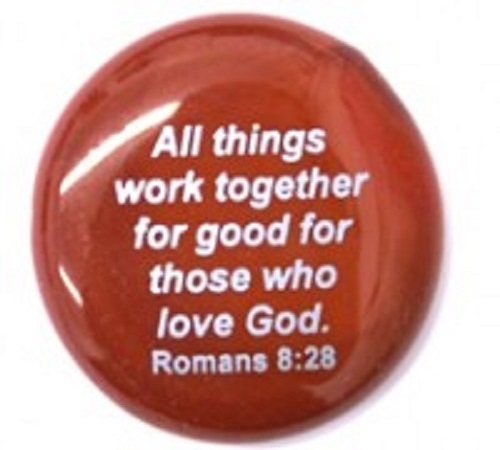 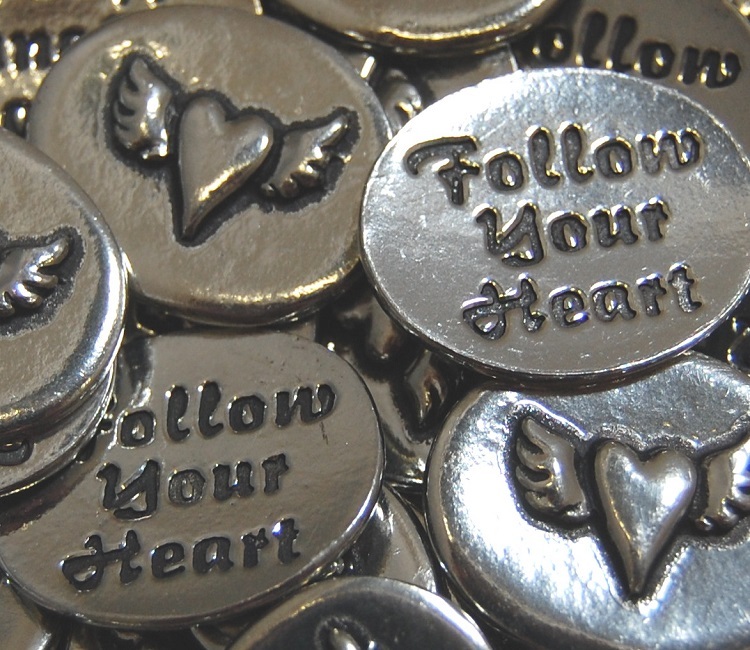 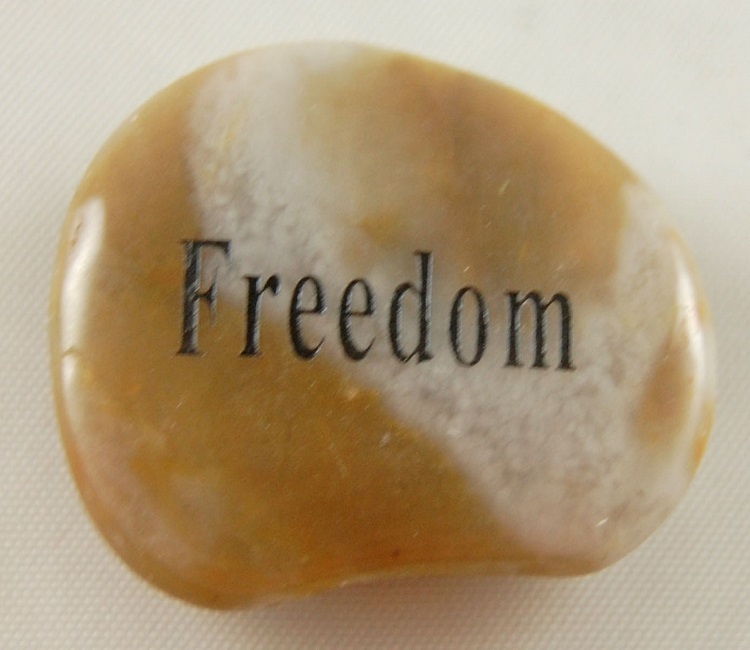 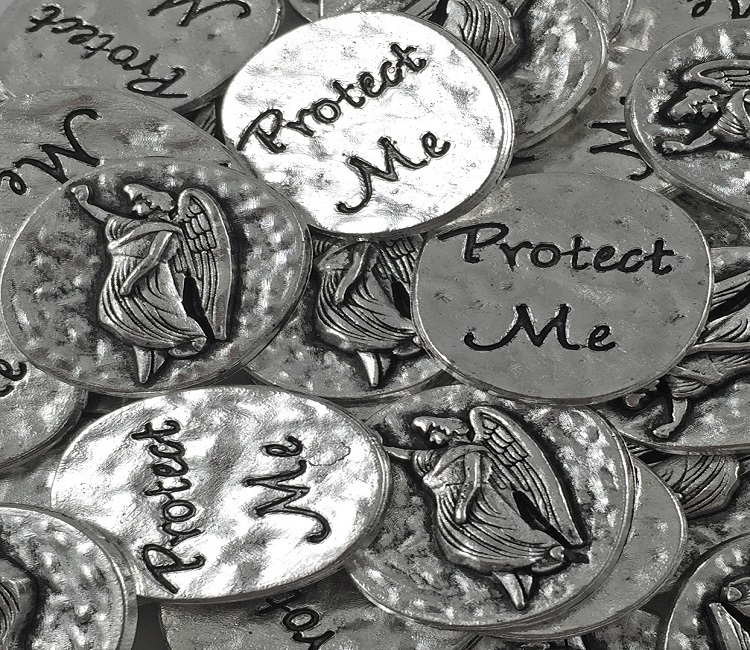 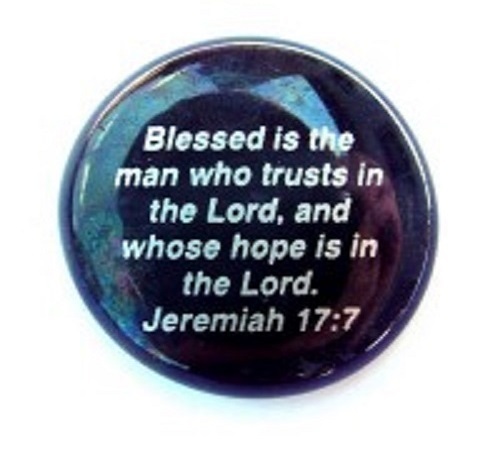 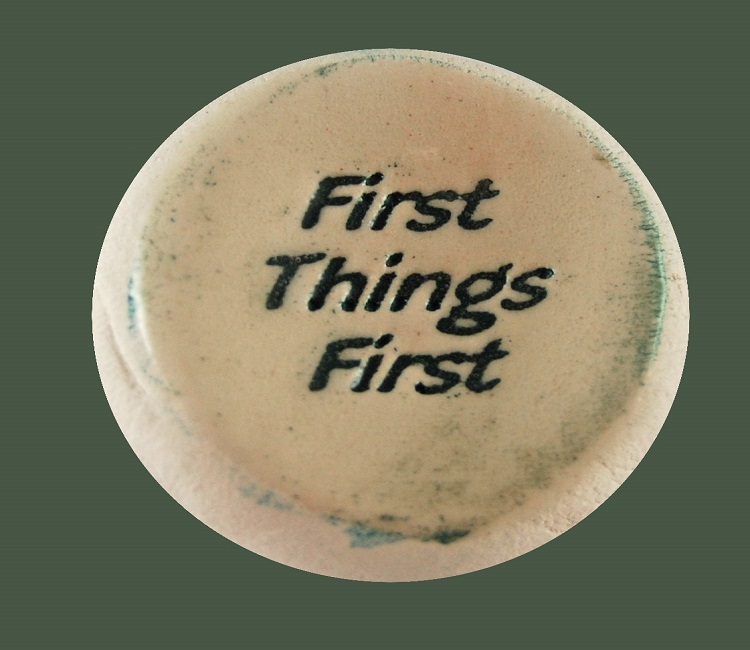 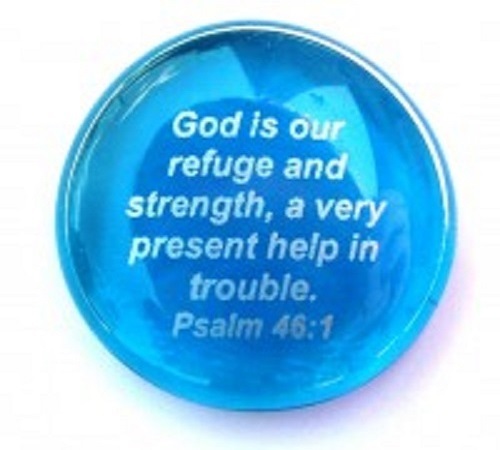 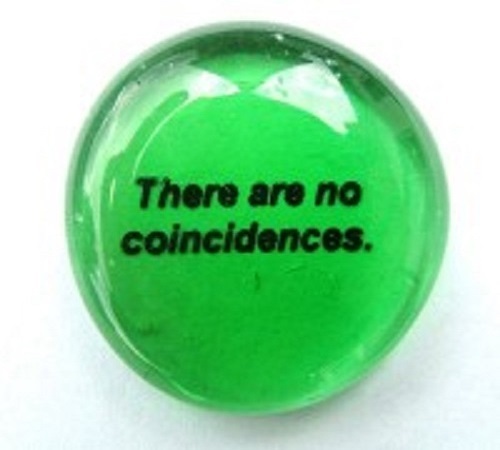 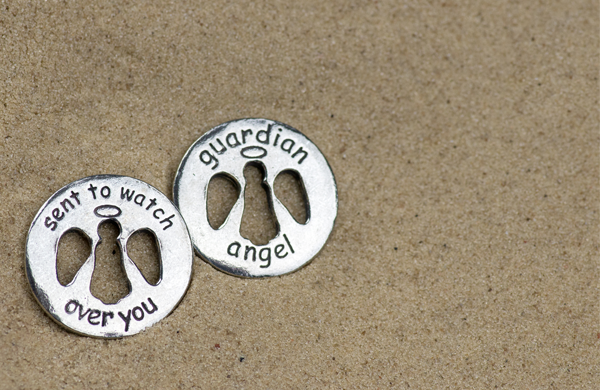 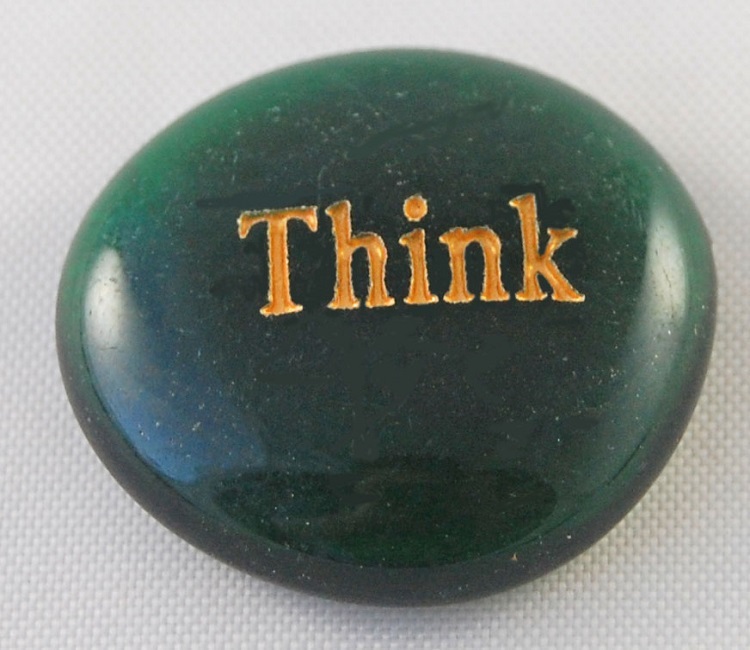 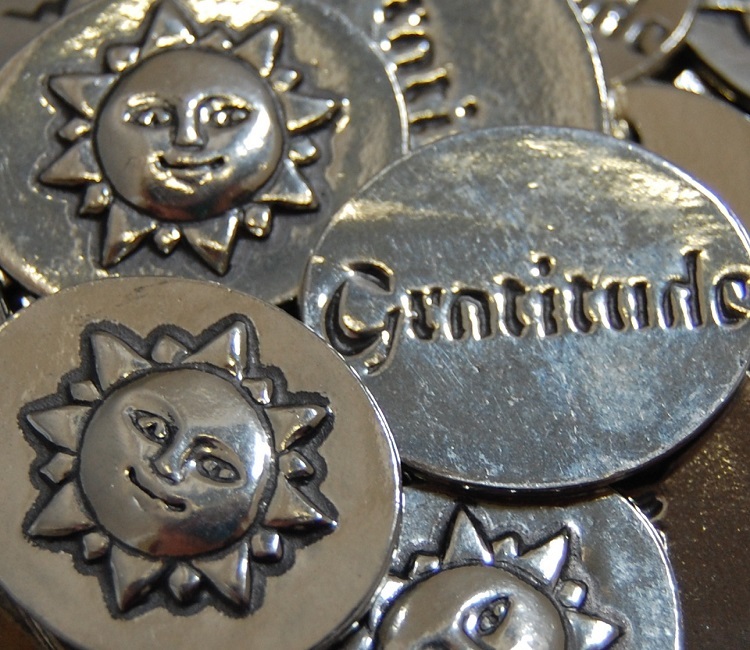 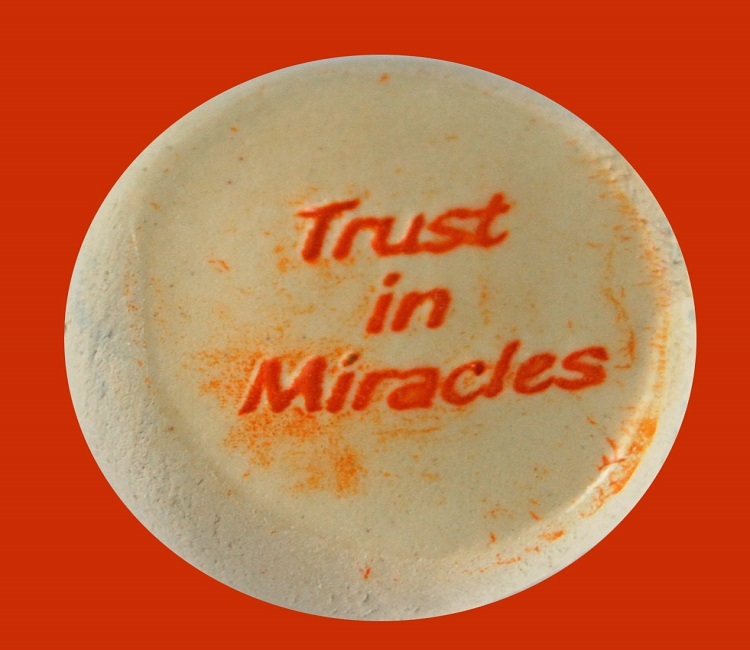 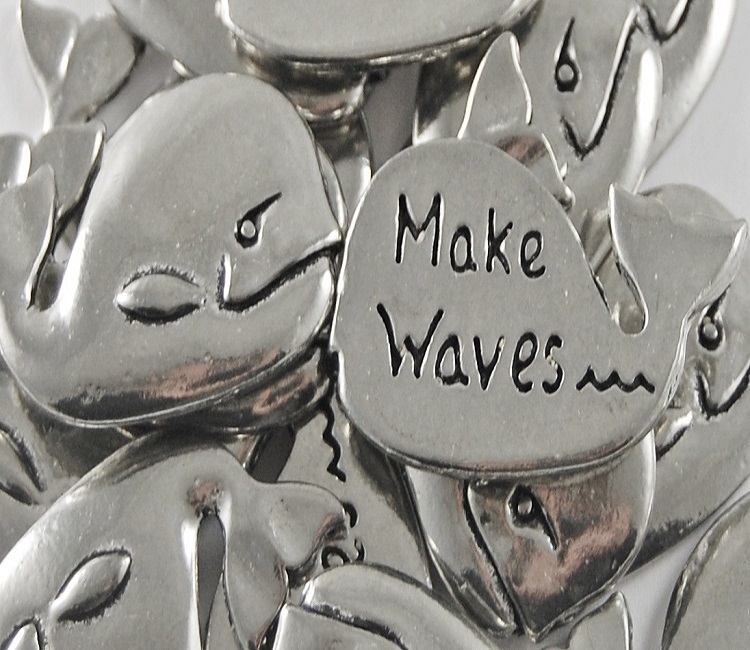 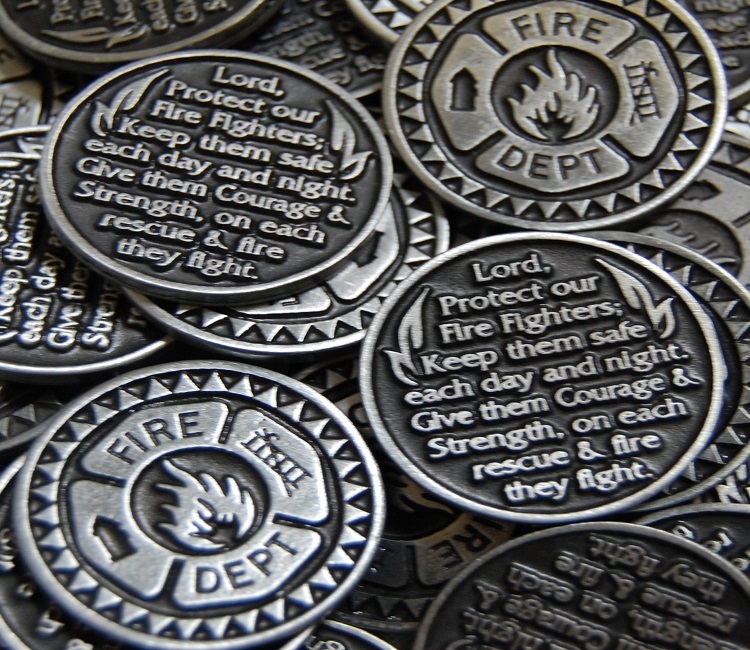 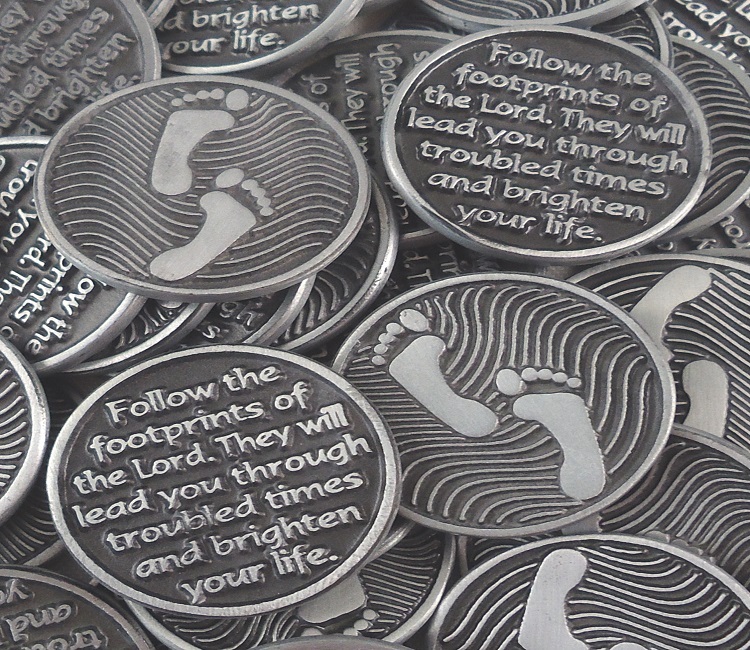 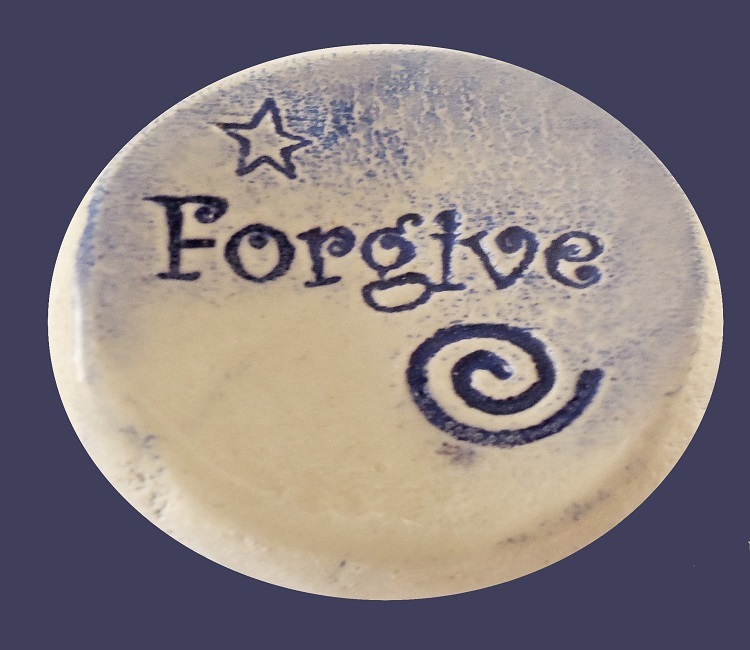 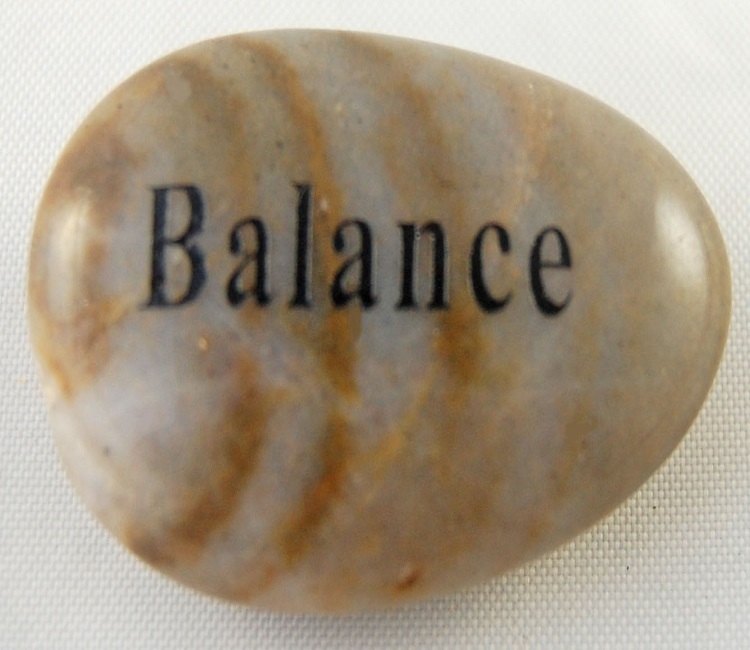 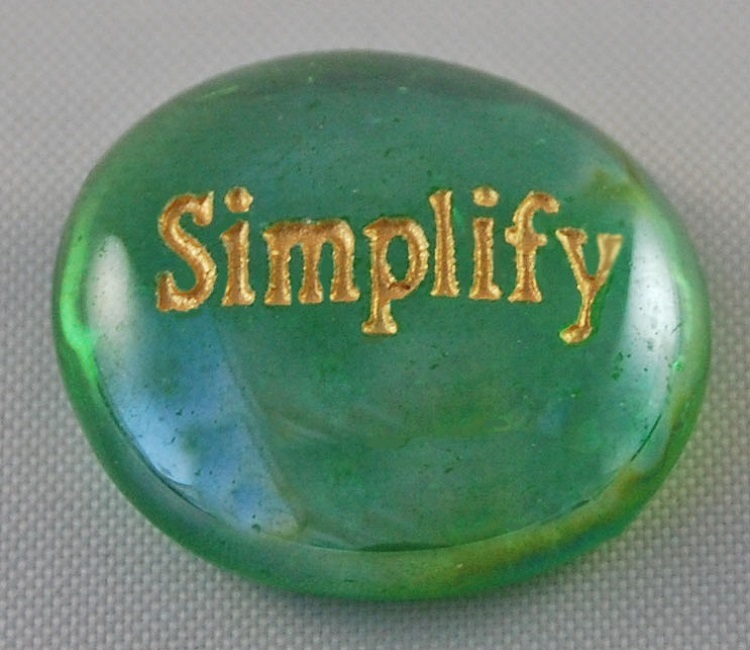 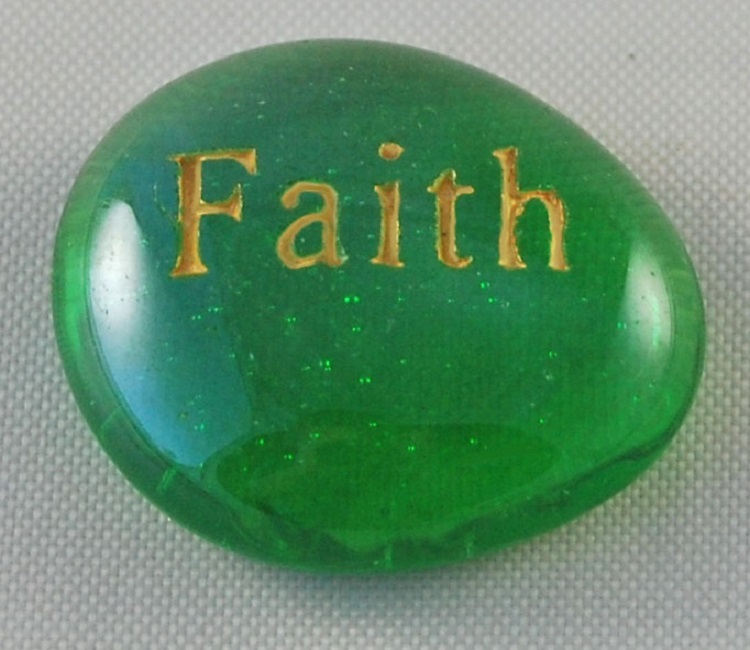 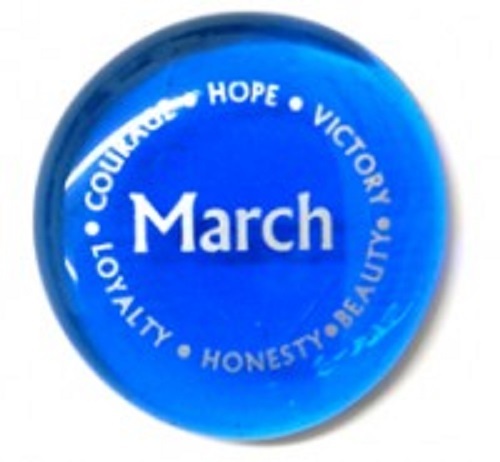 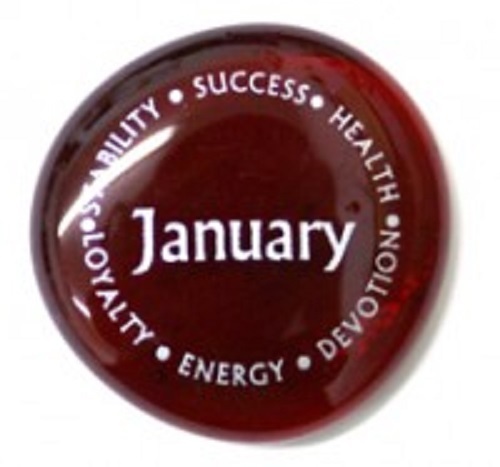 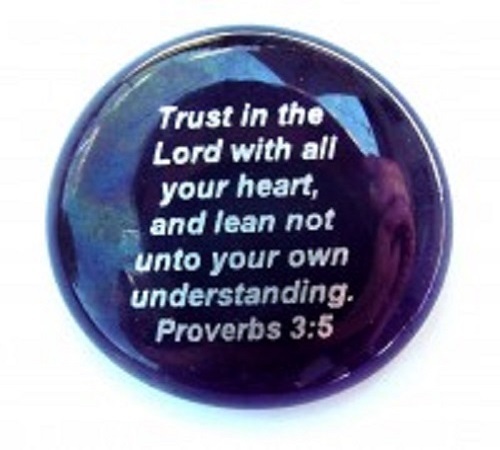 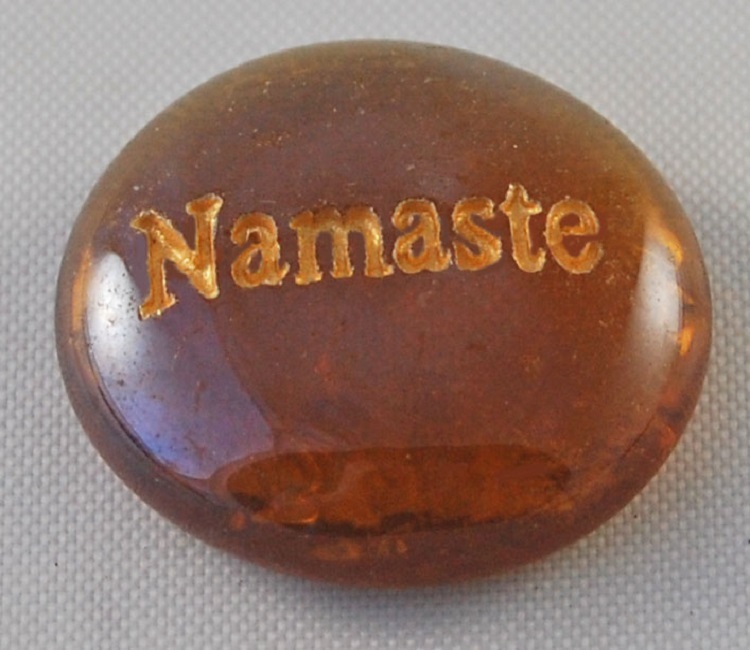 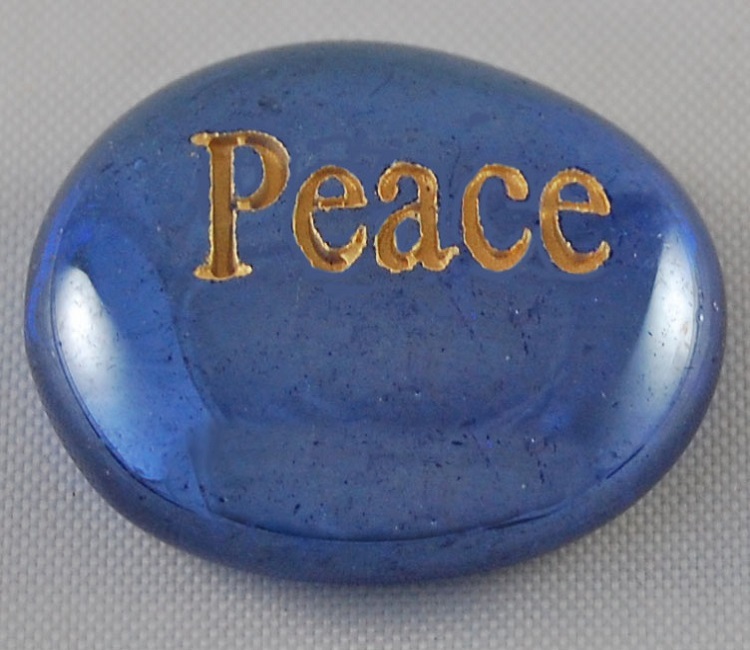 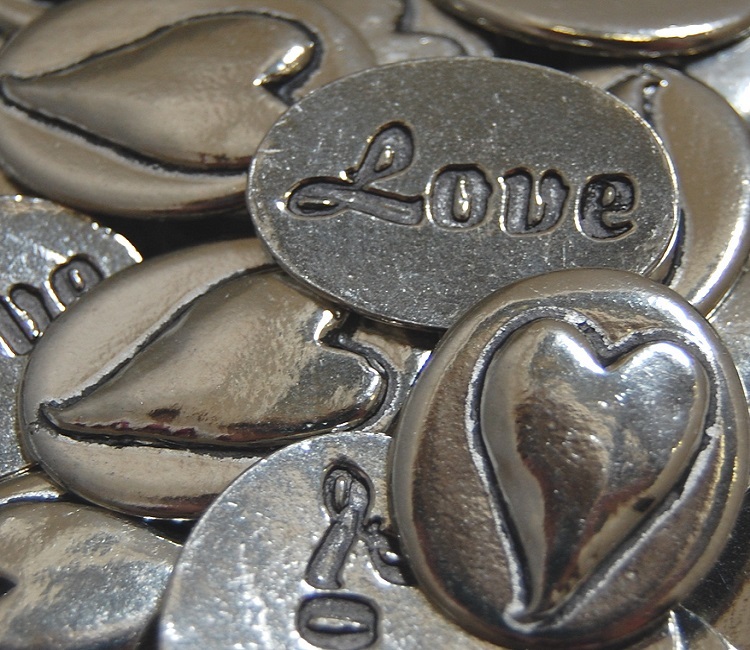 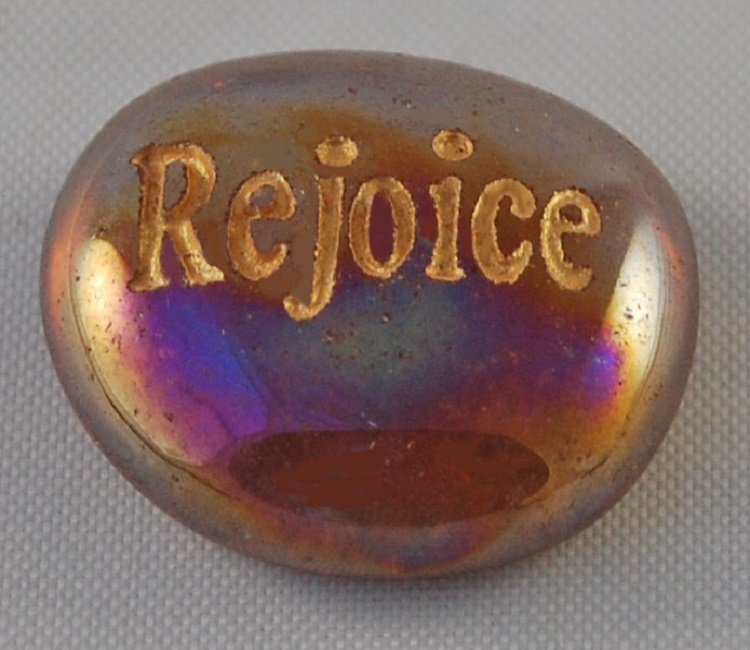 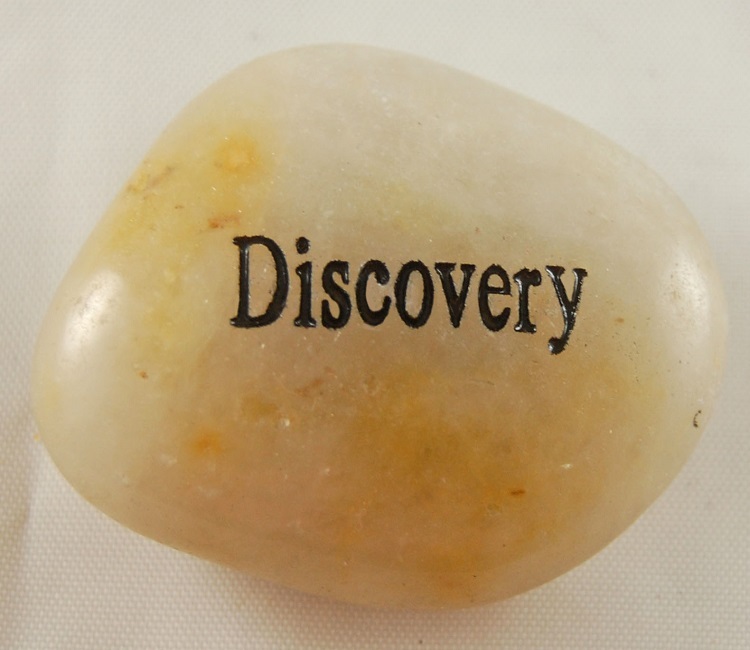 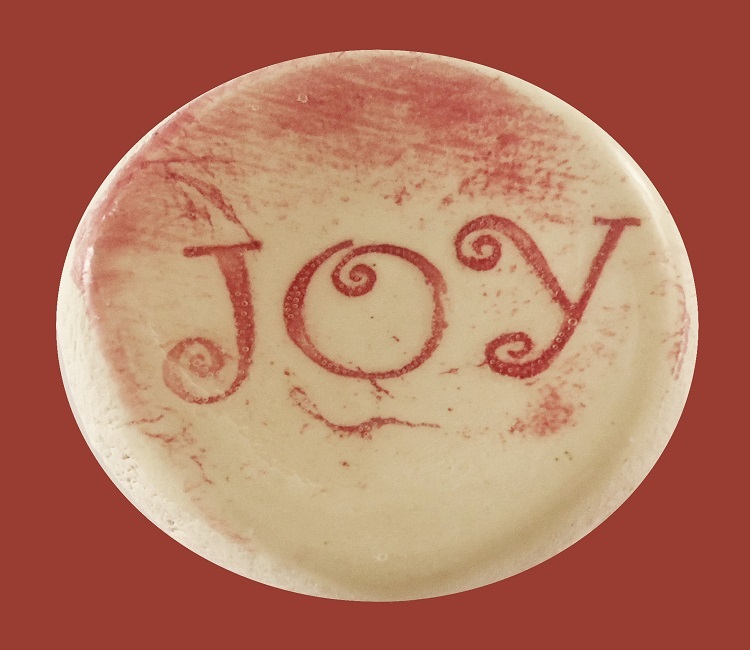 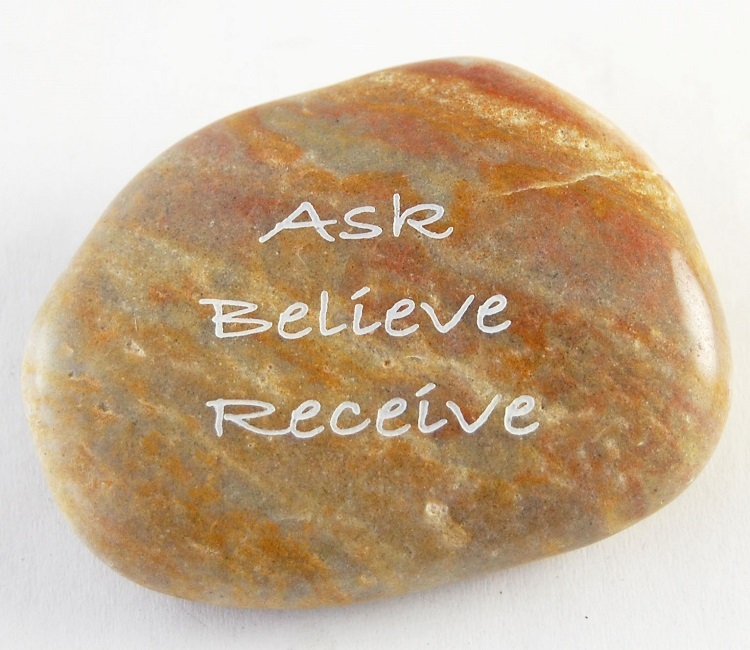 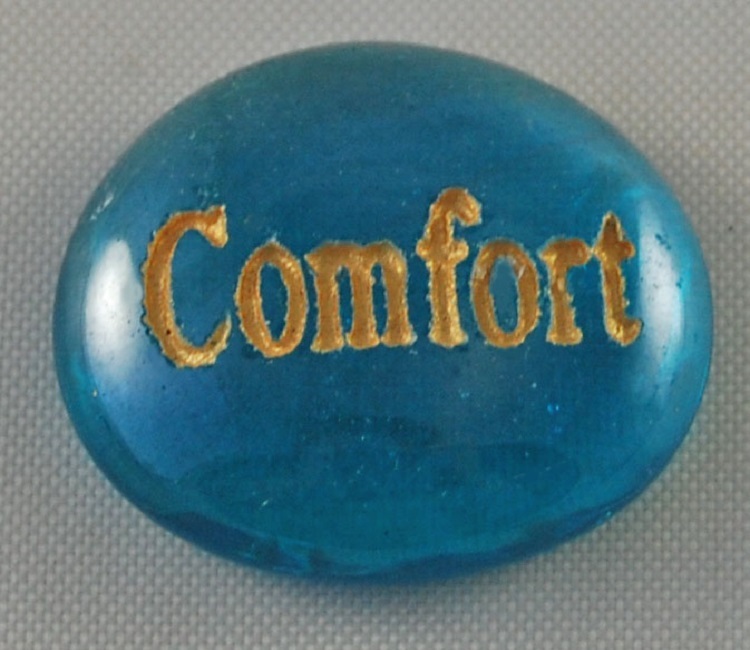 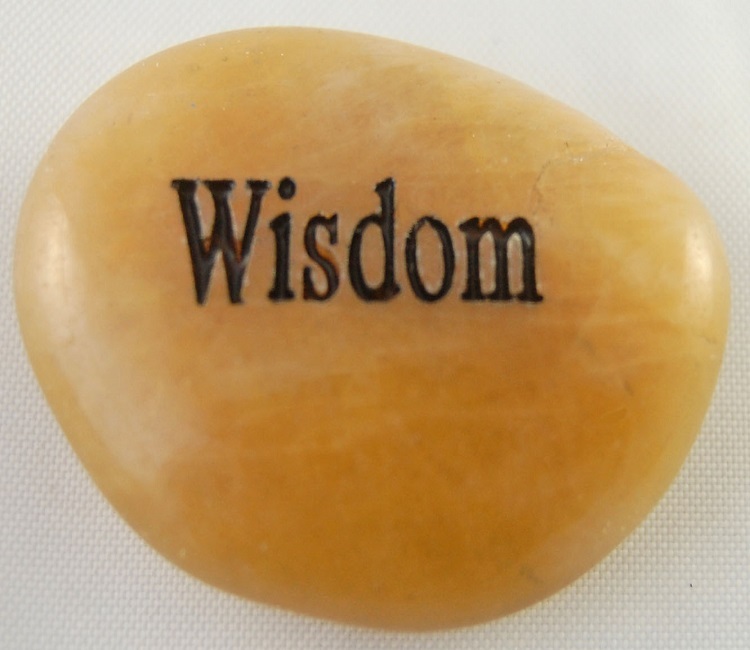 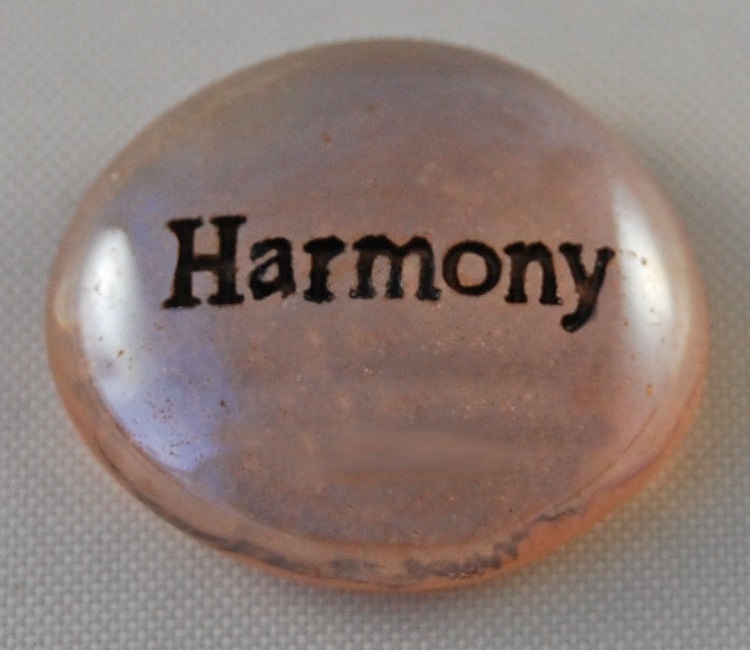 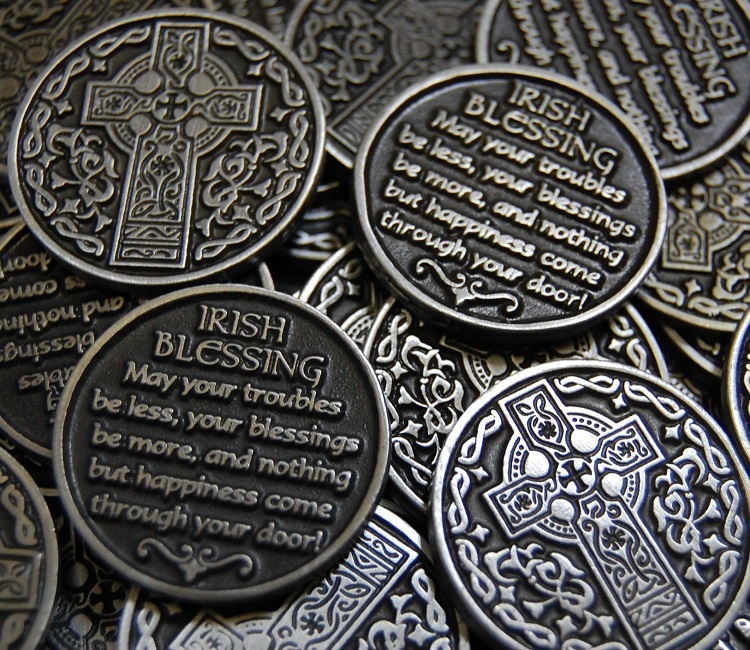 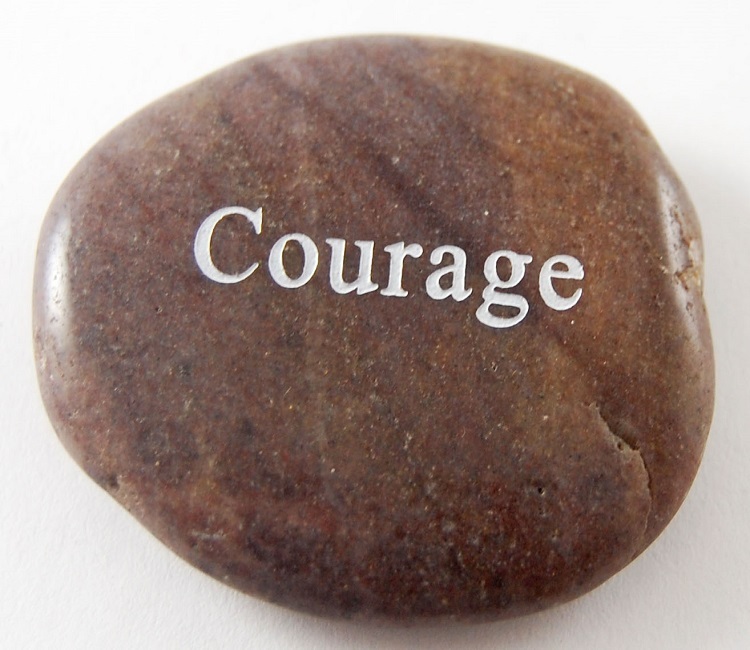 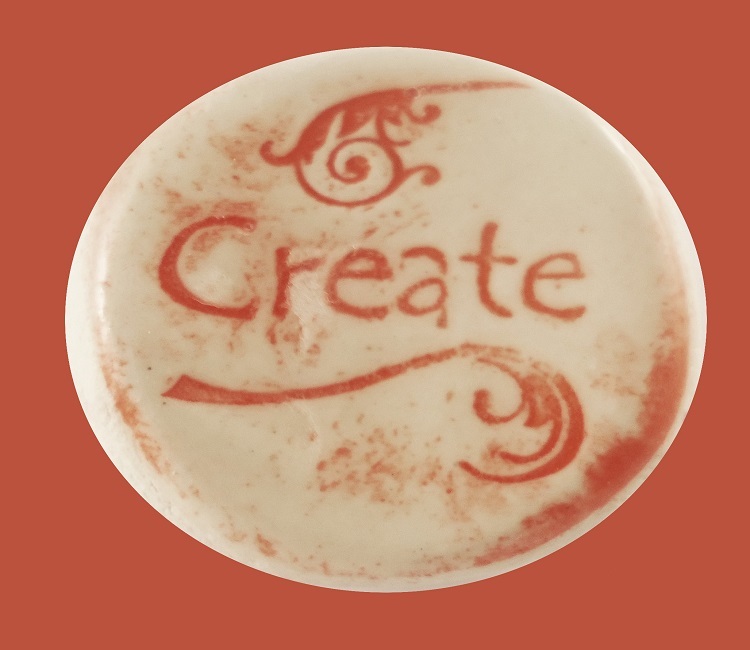 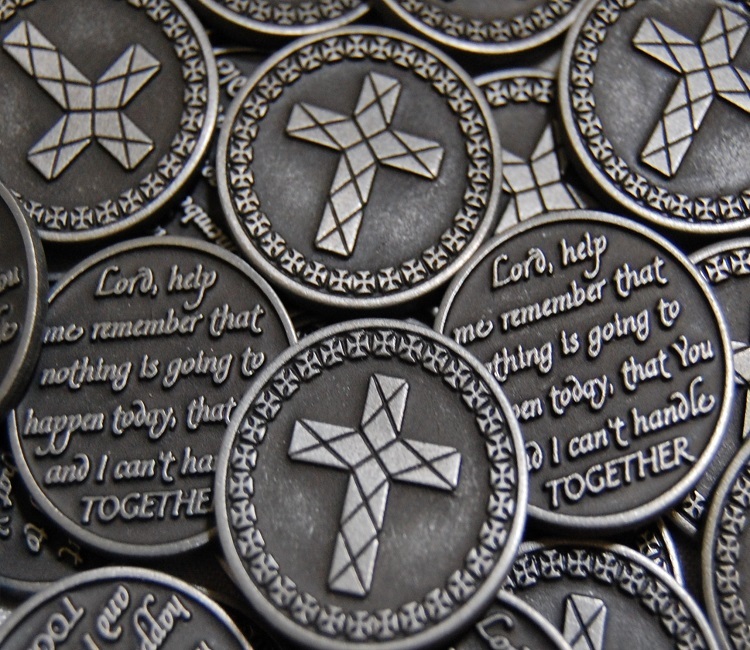 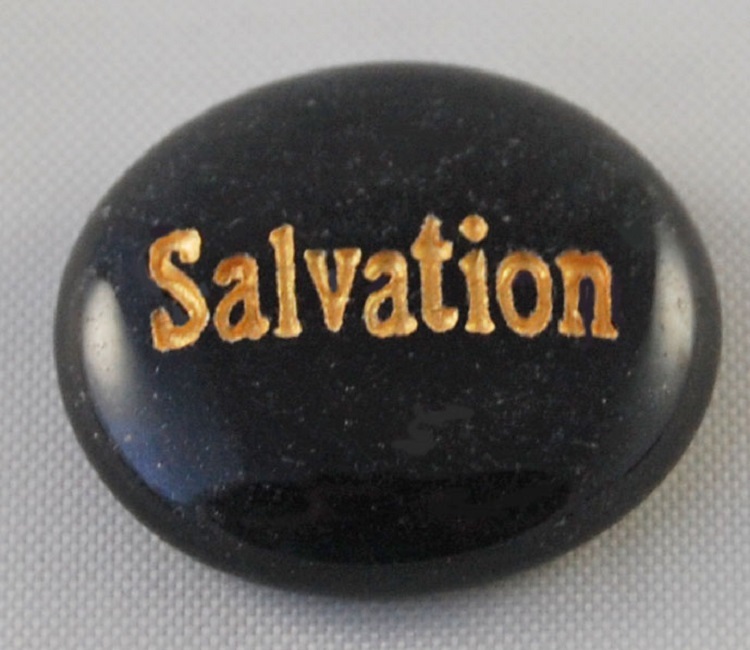 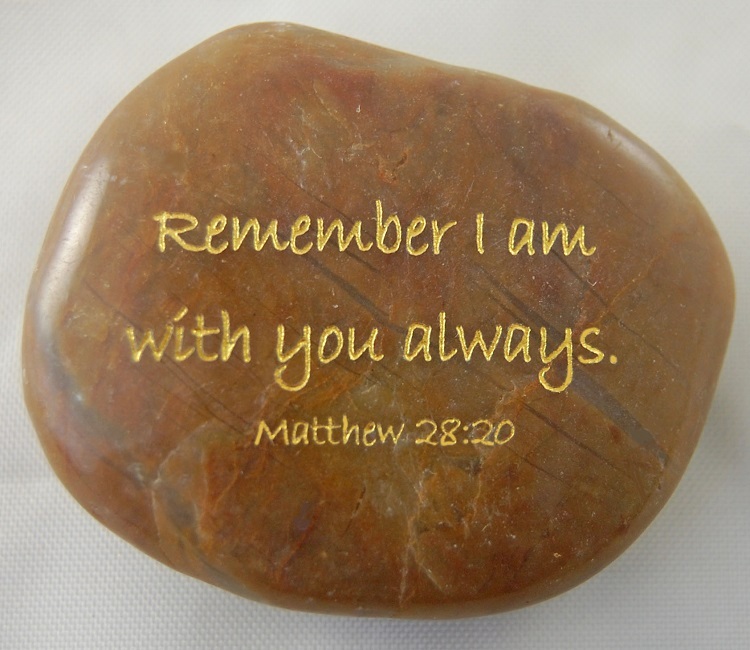 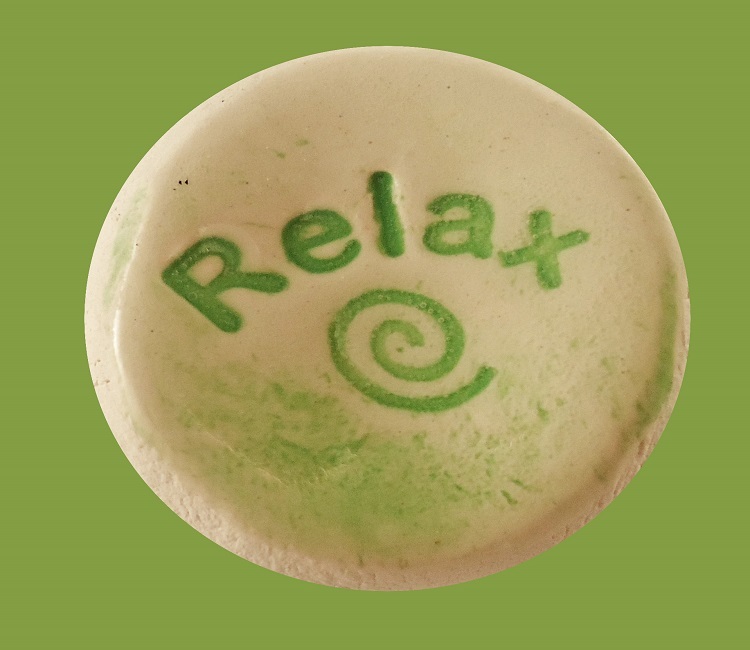 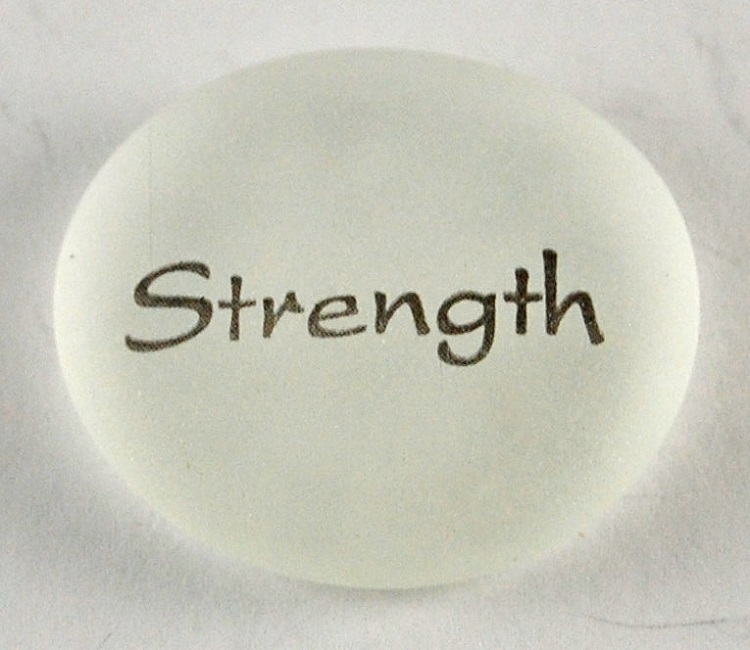 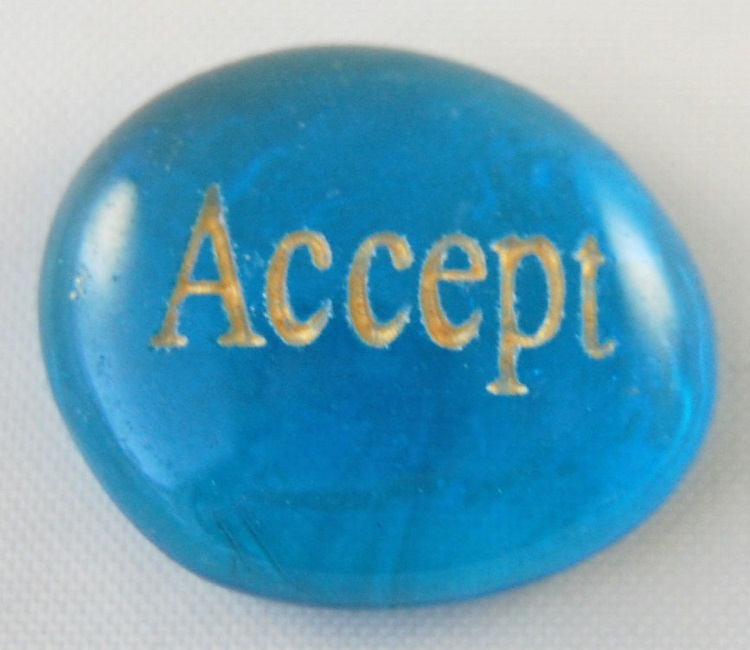 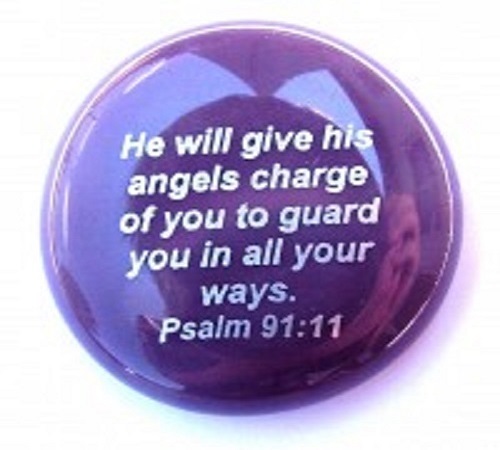 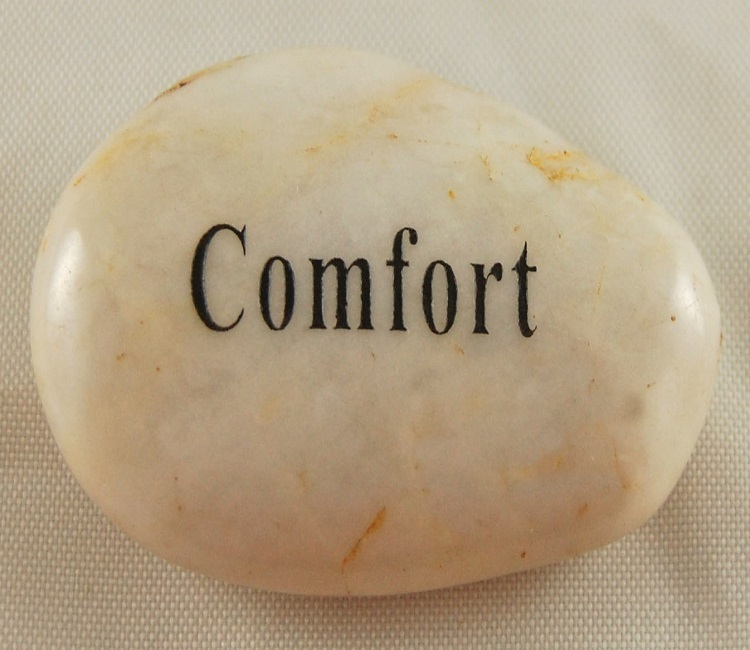 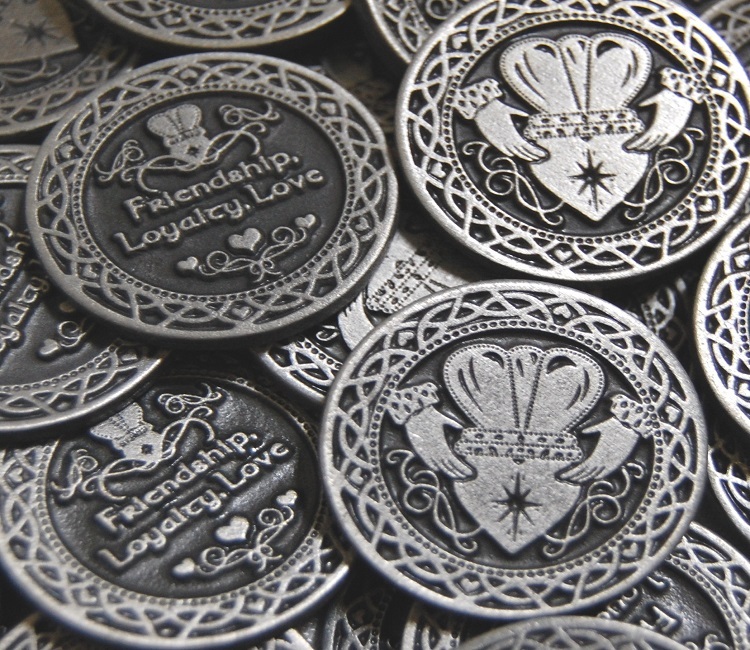 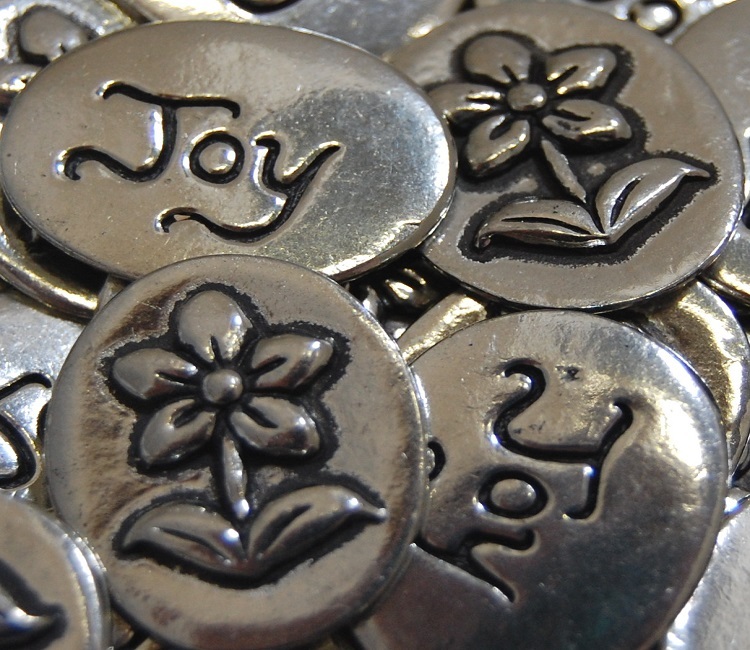 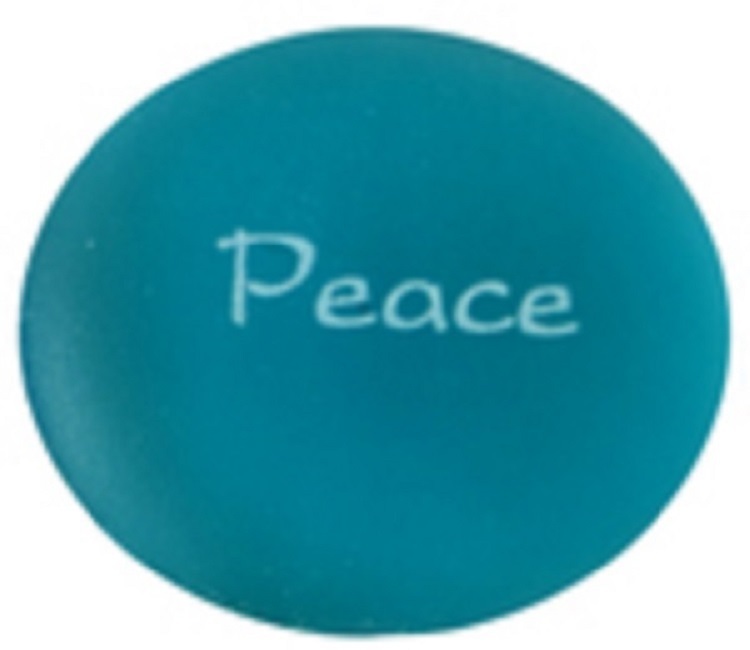 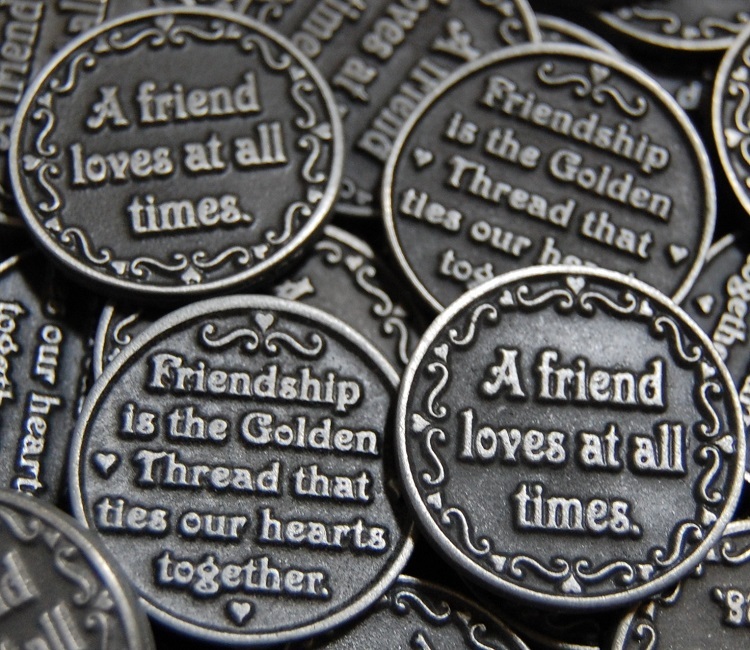 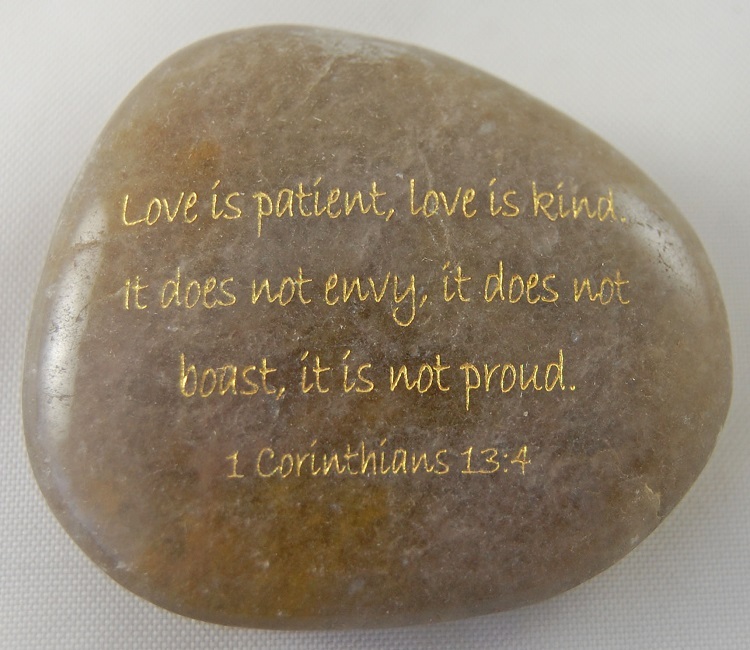 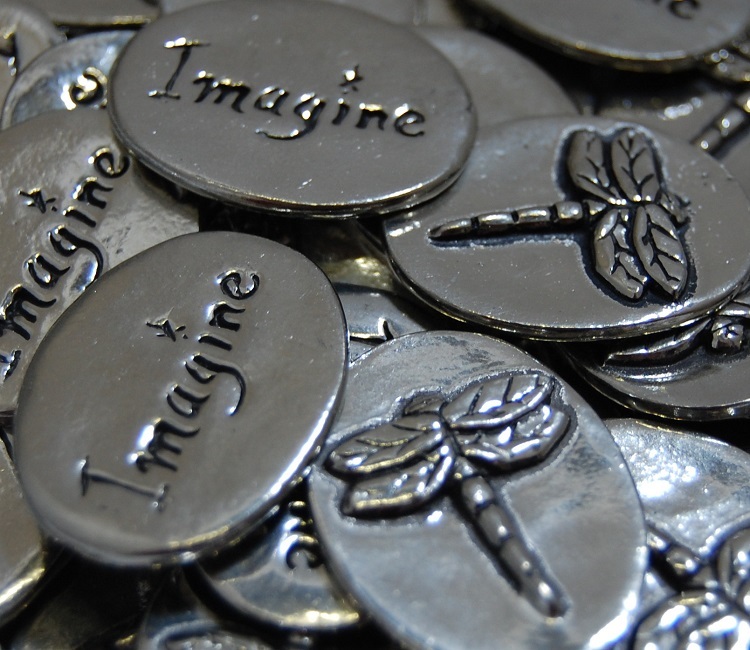 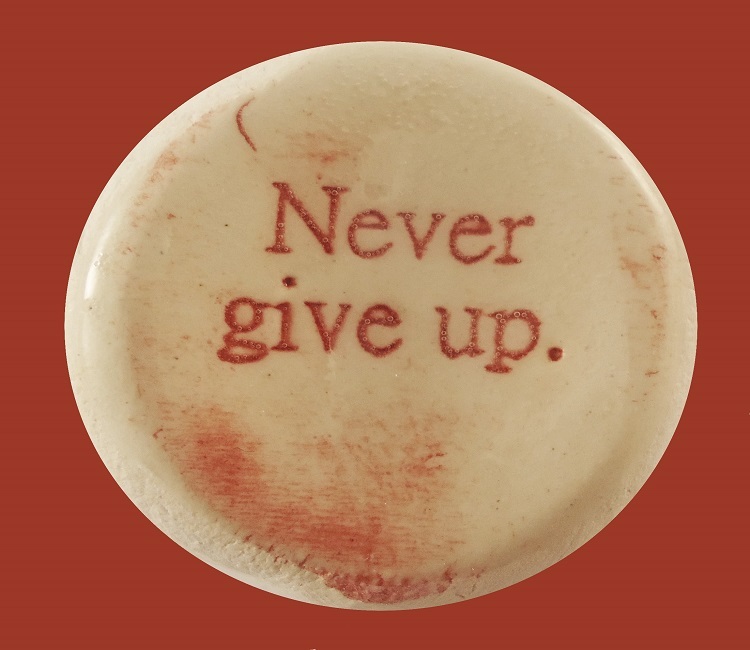 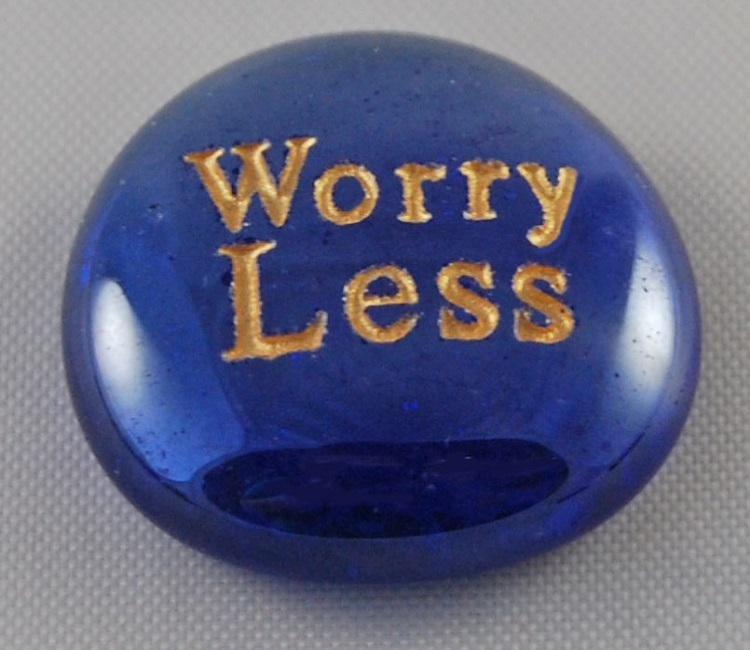 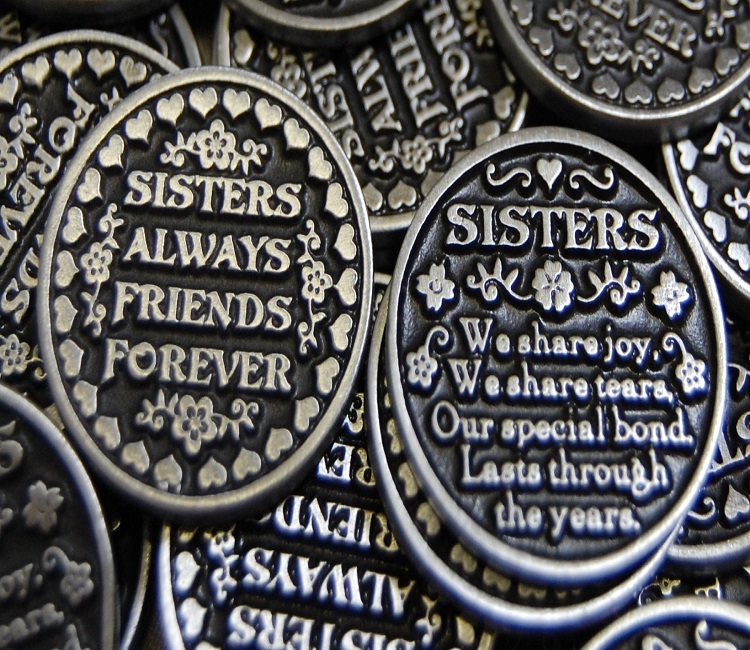 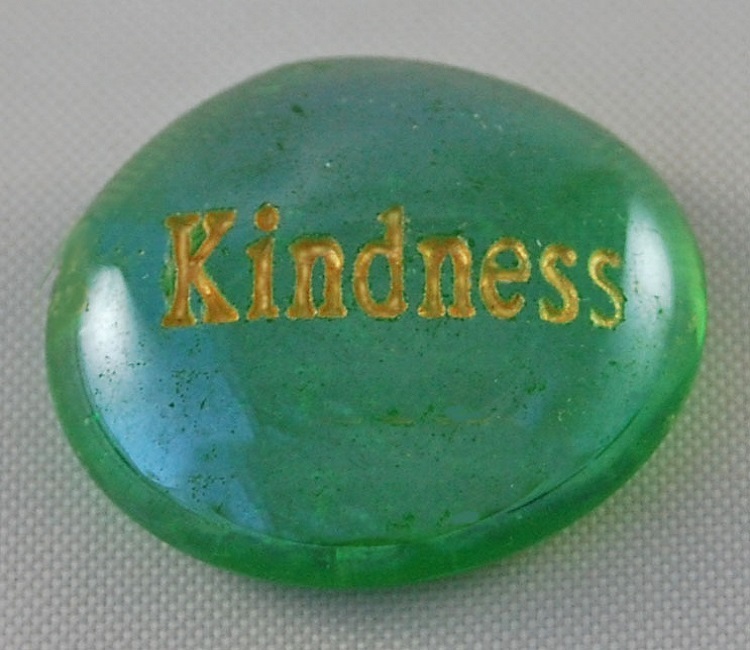 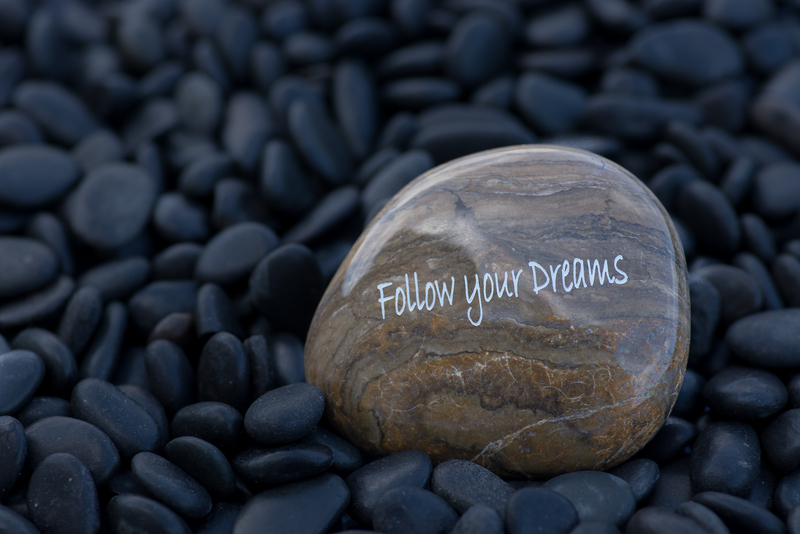 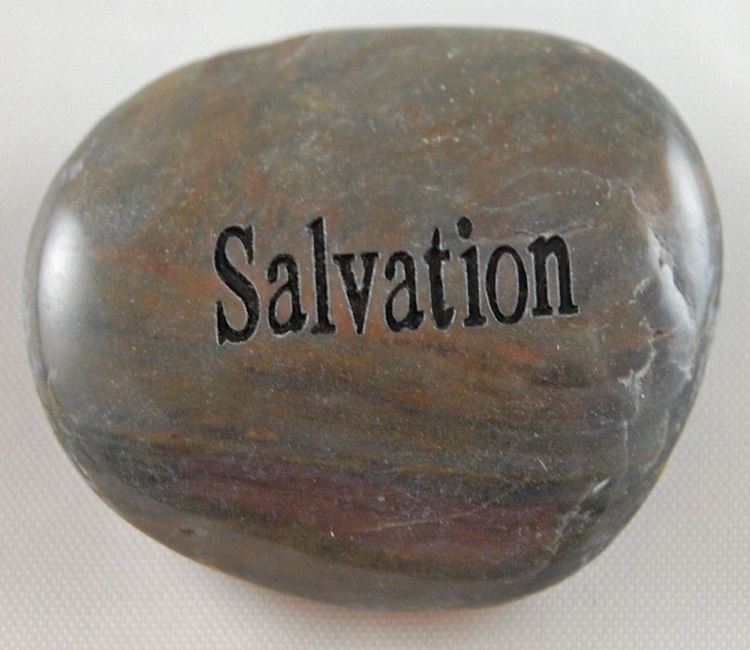 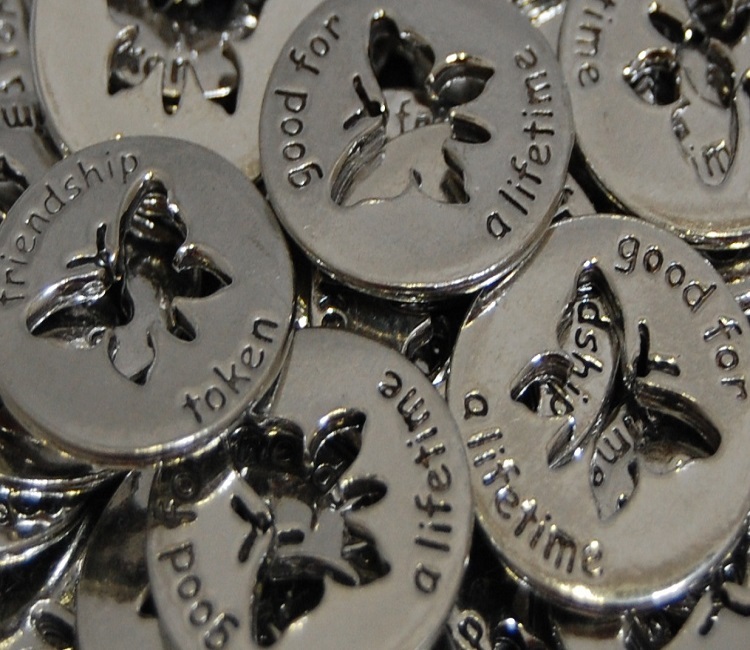 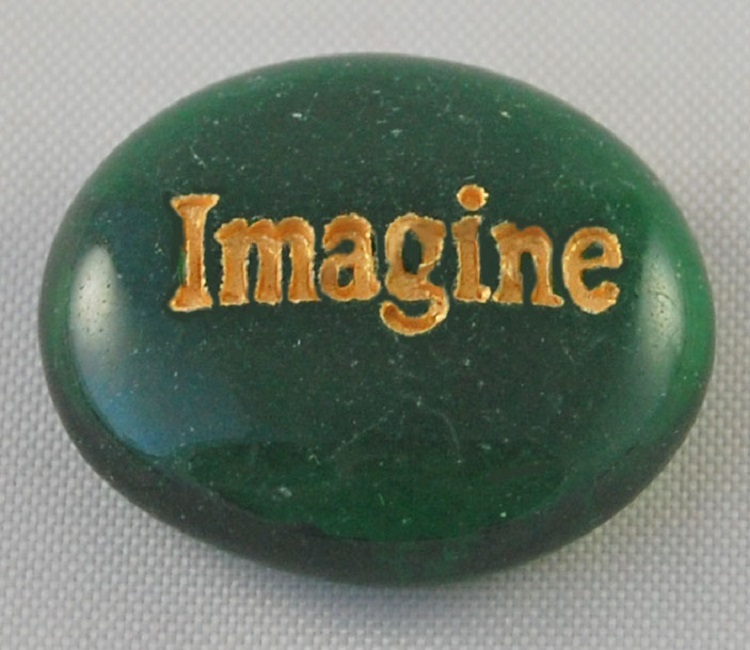 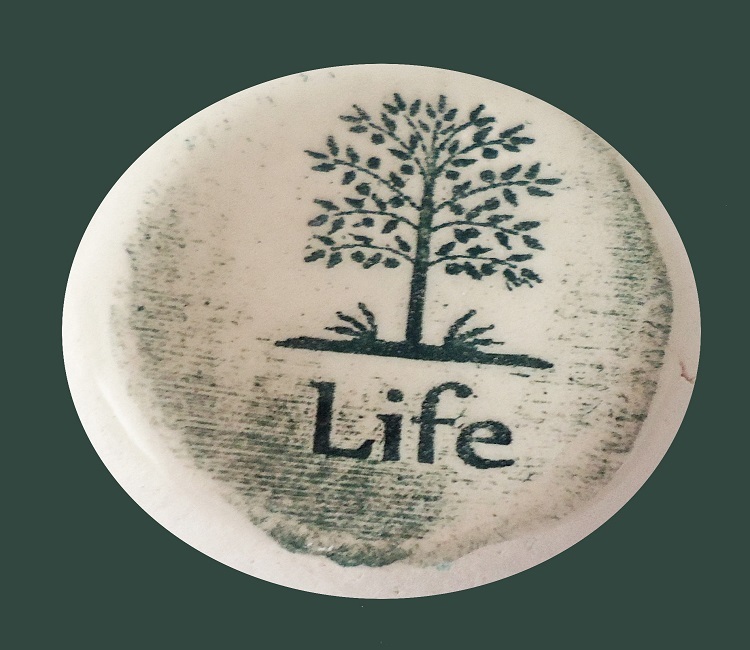 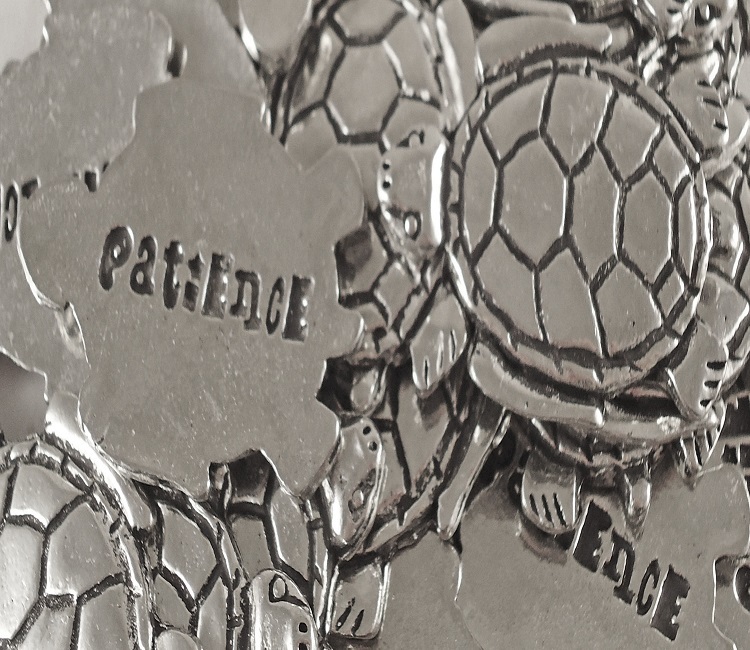 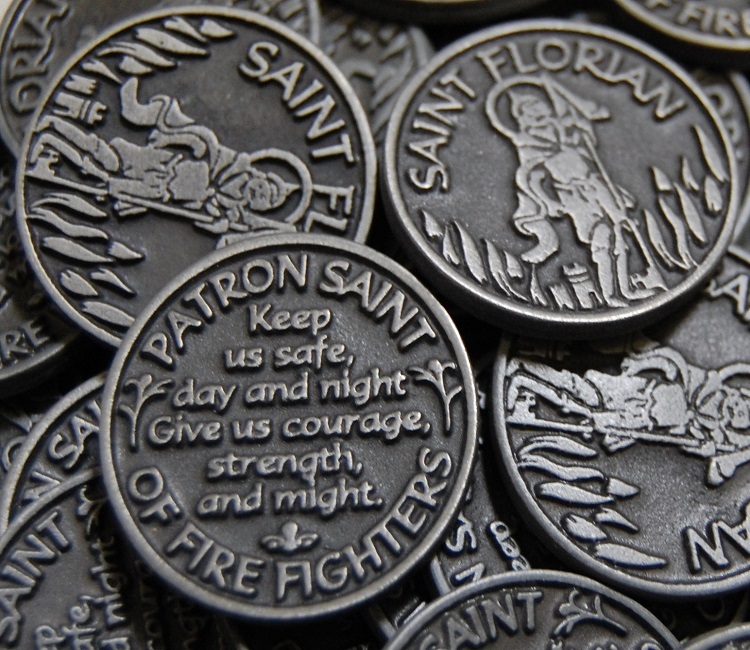 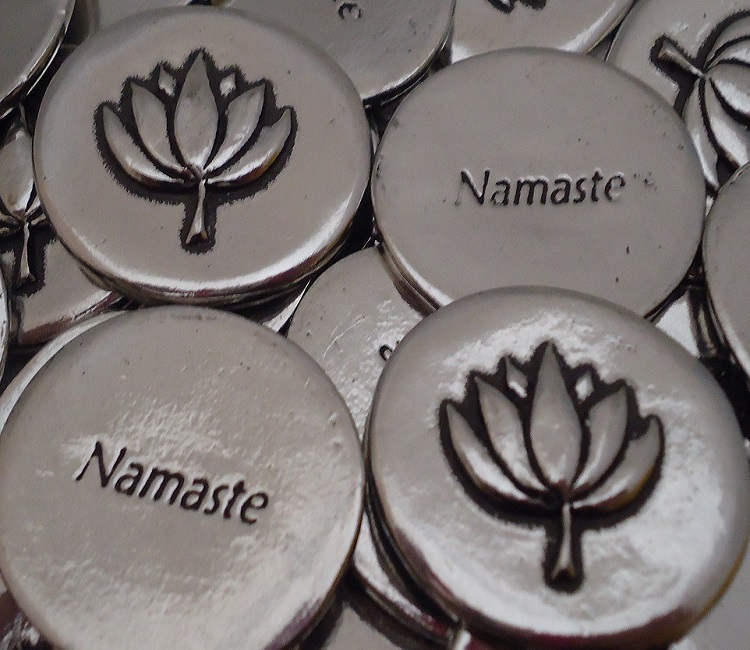 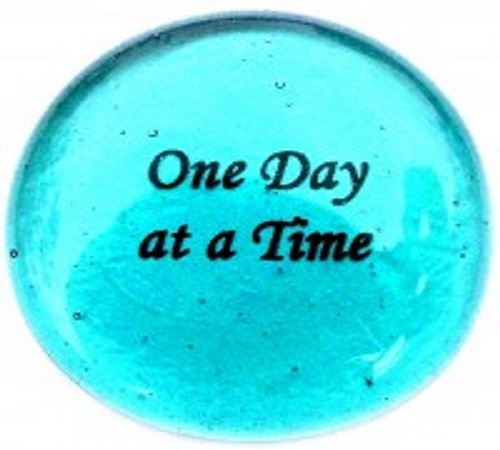 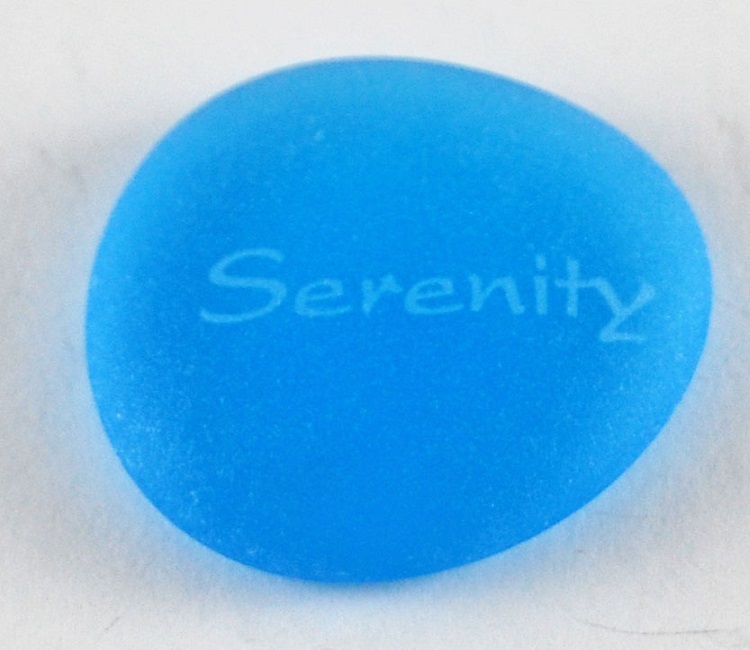 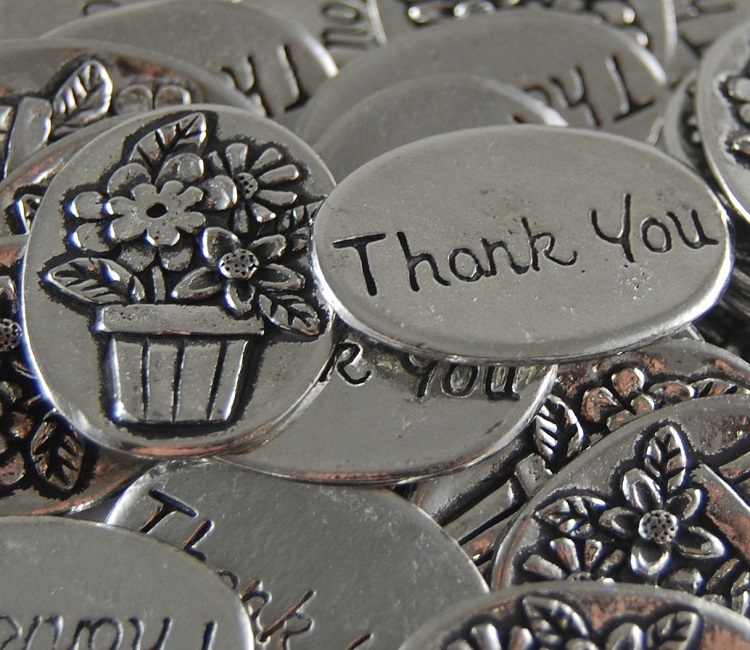 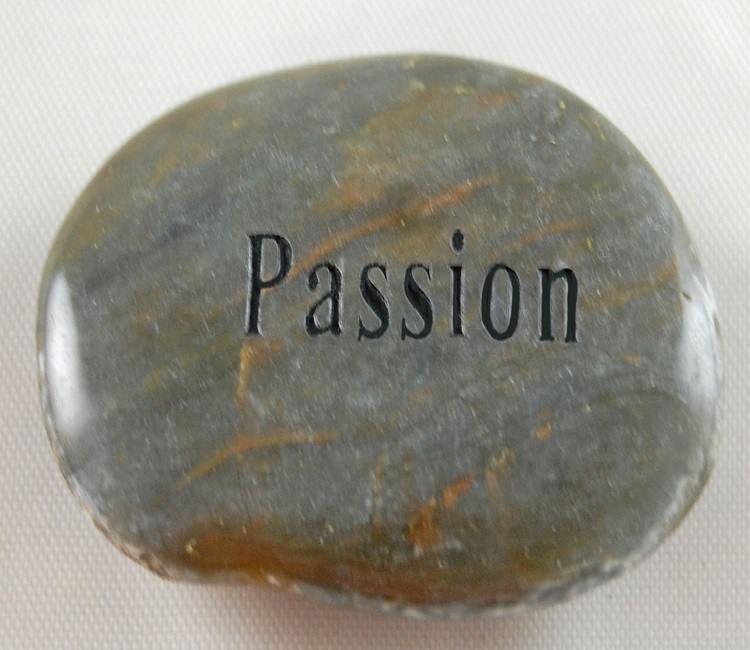 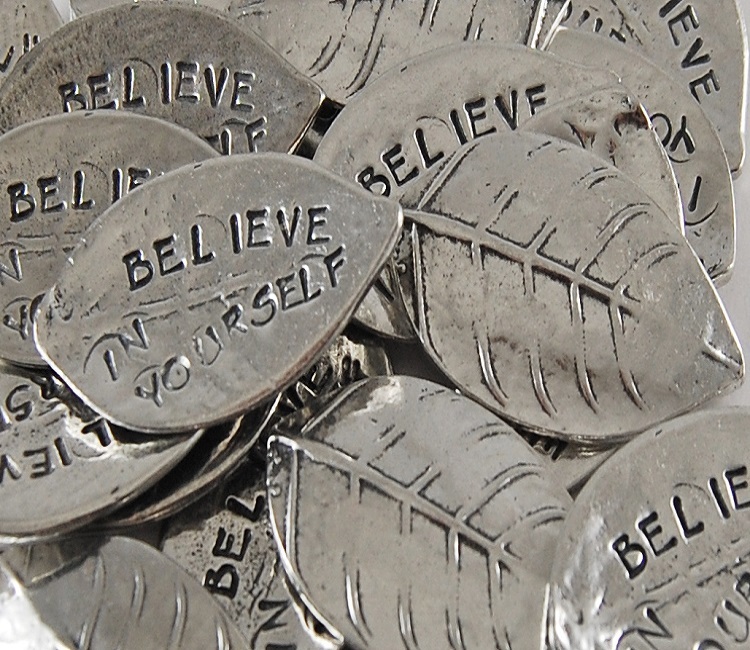 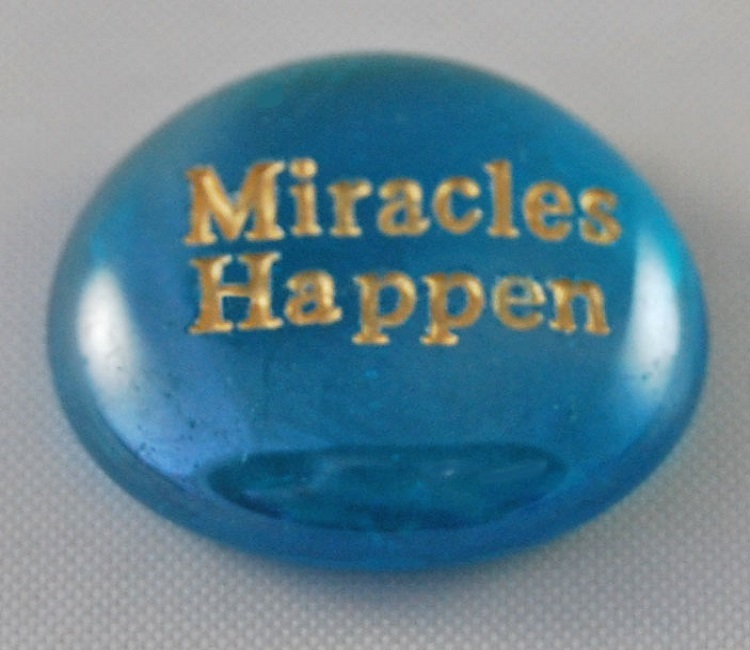 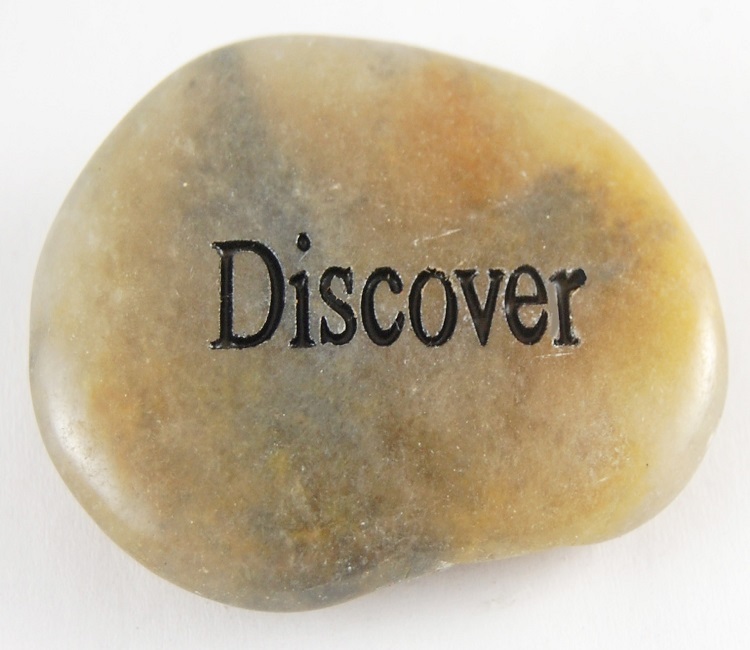 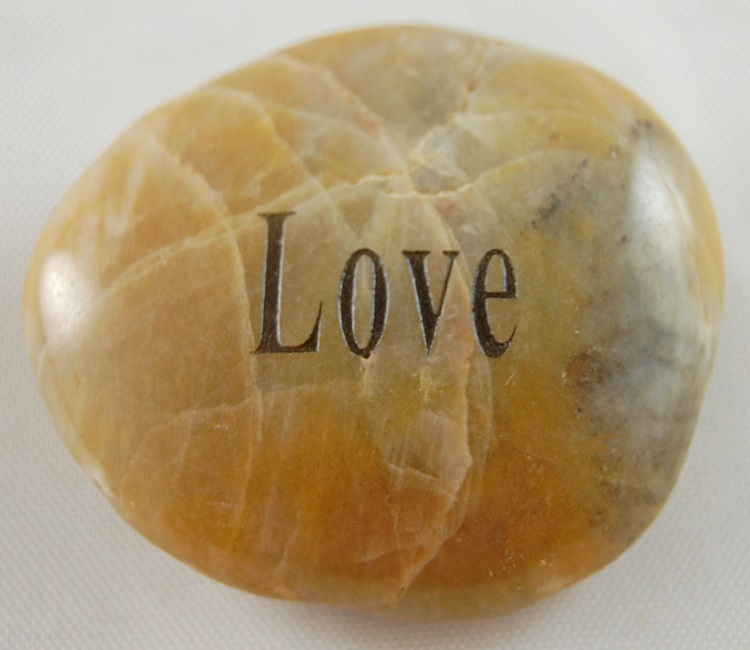 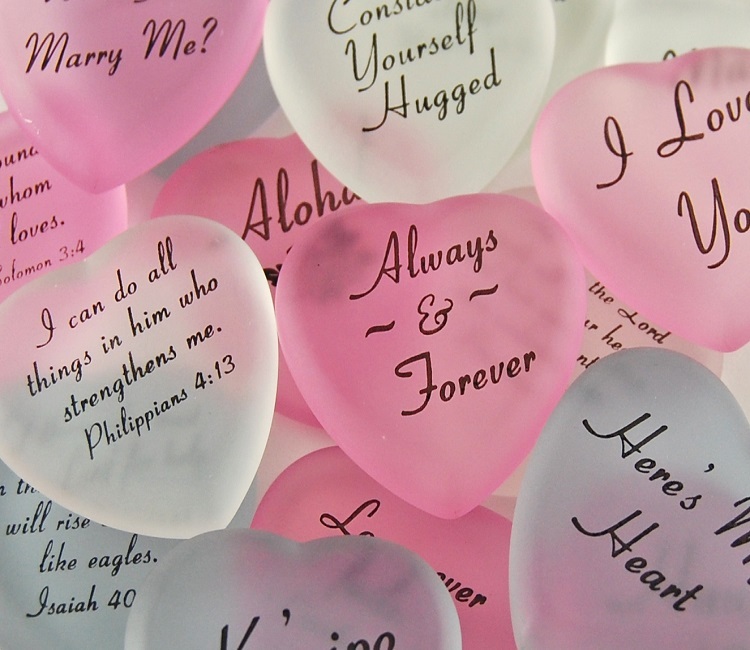 We sell motivational and inspirational word stones and pocket tokens. 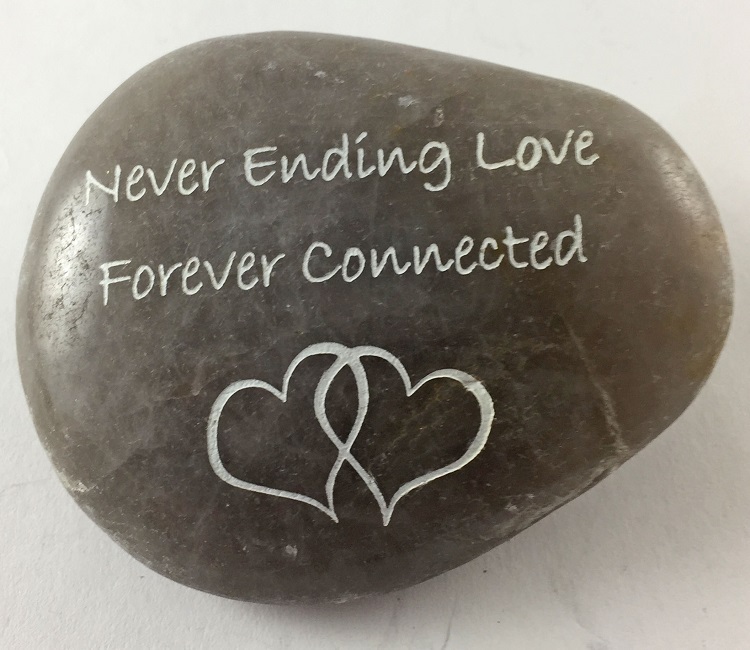 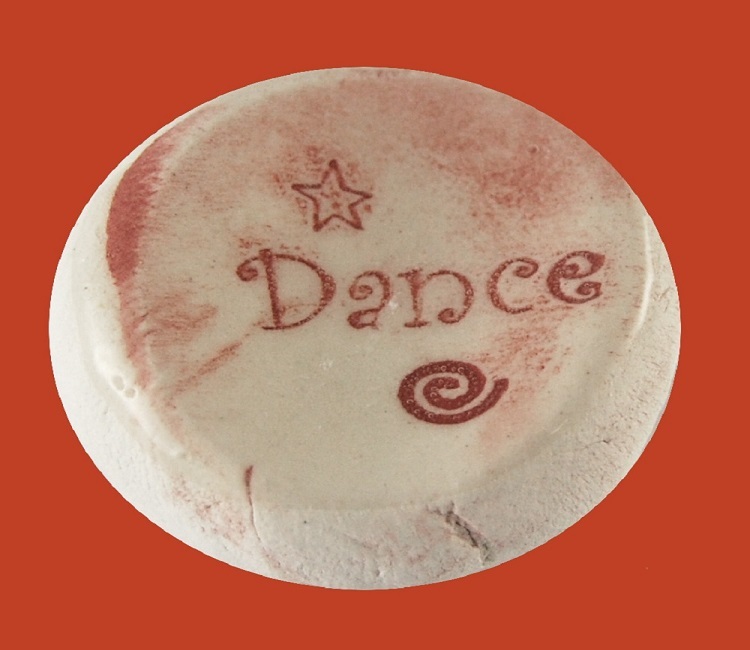 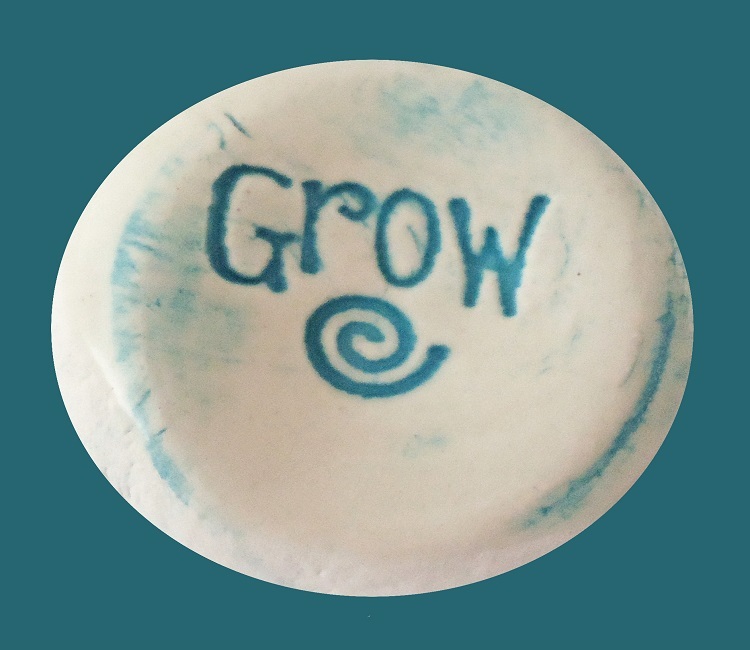 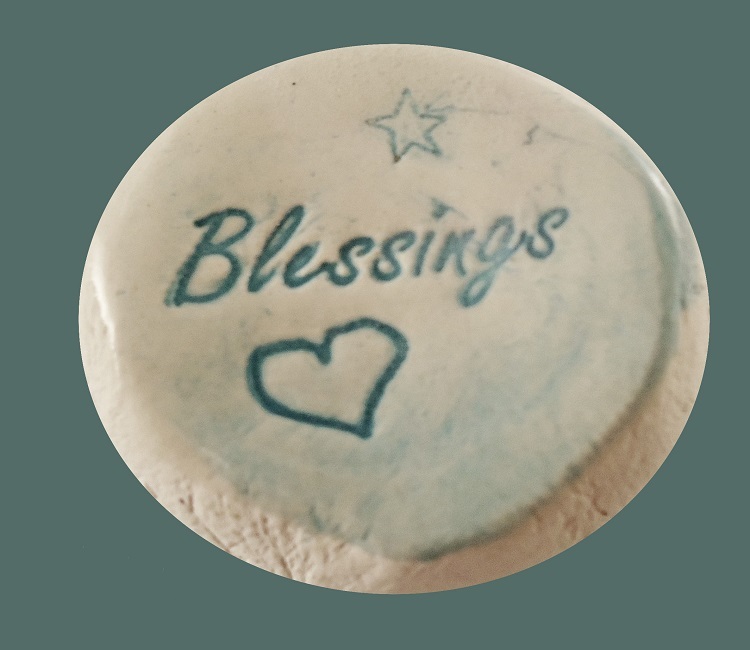 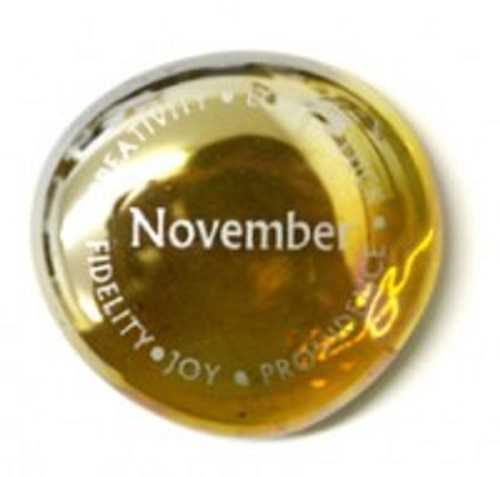 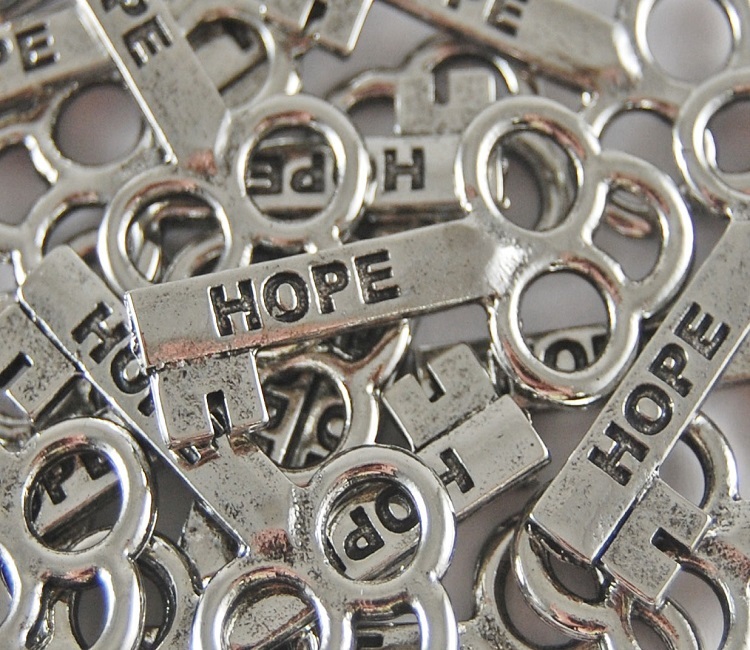 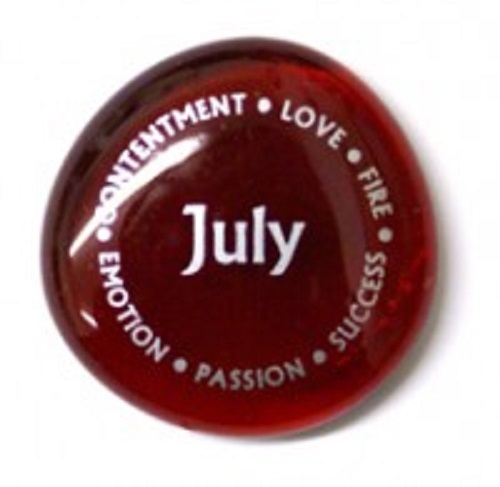 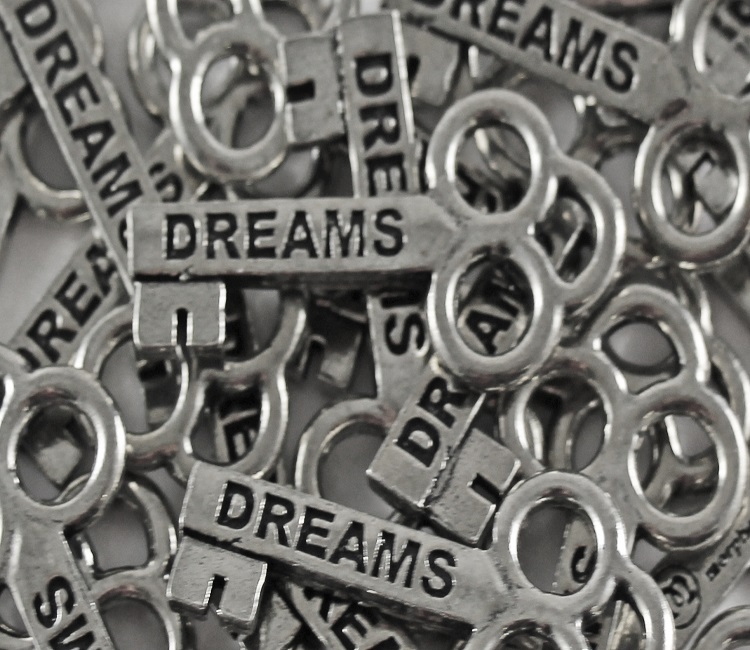 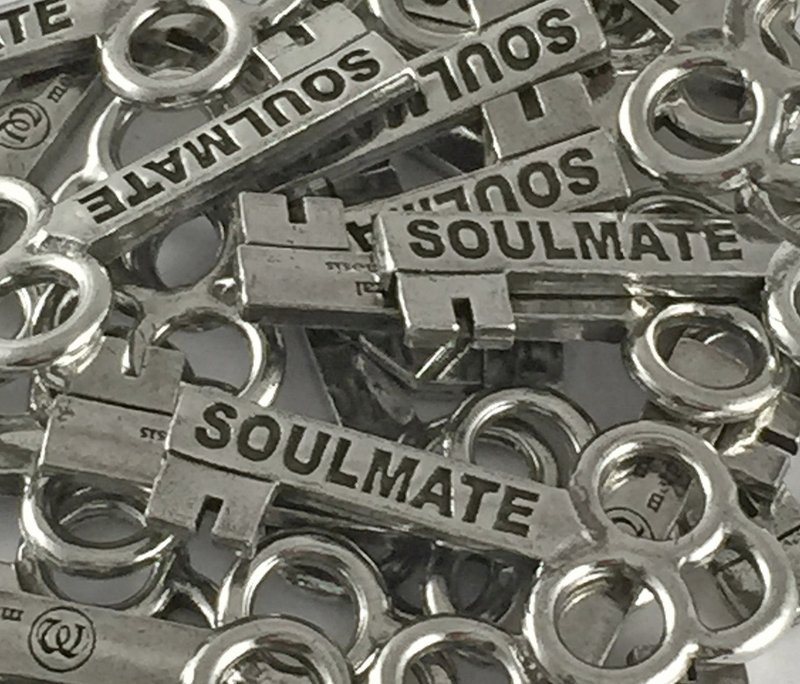 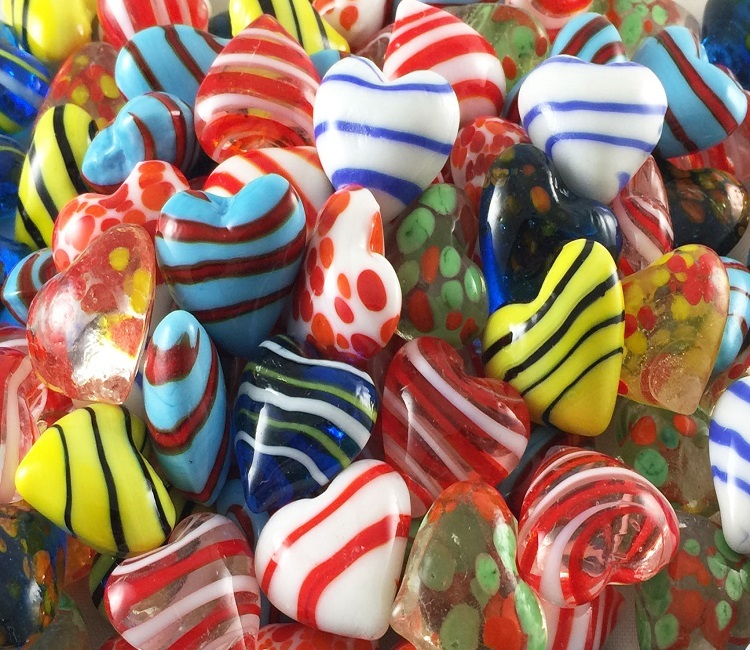 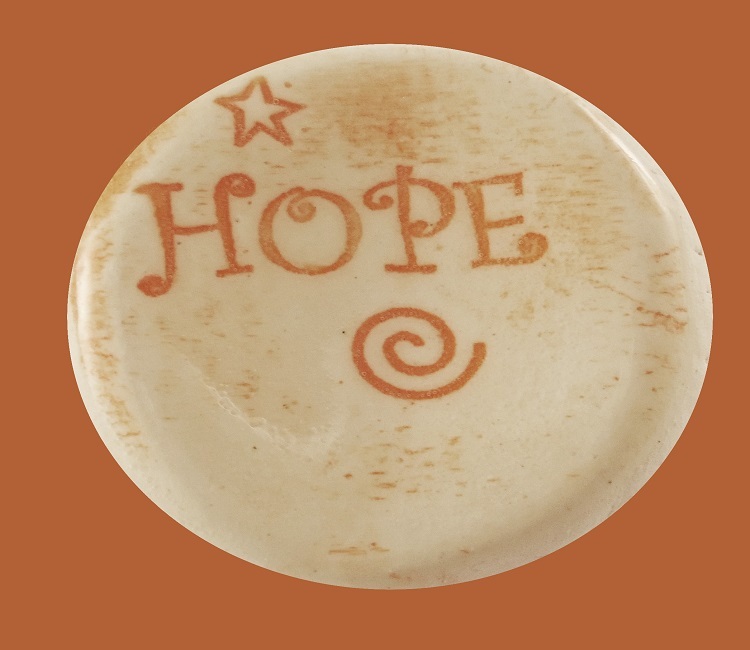 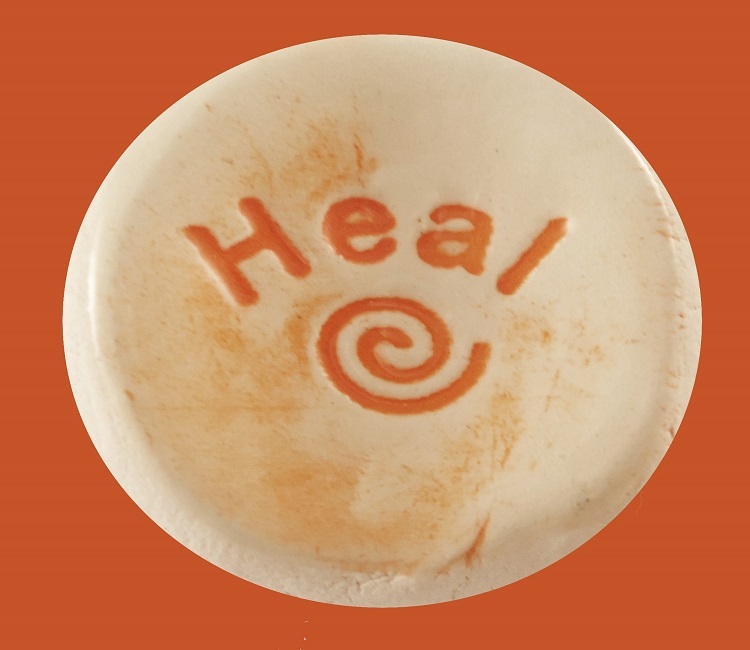 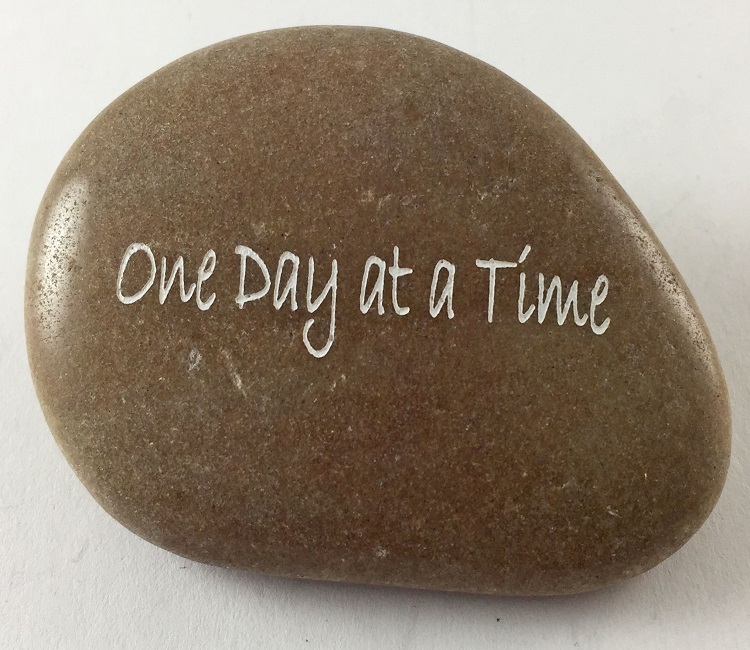 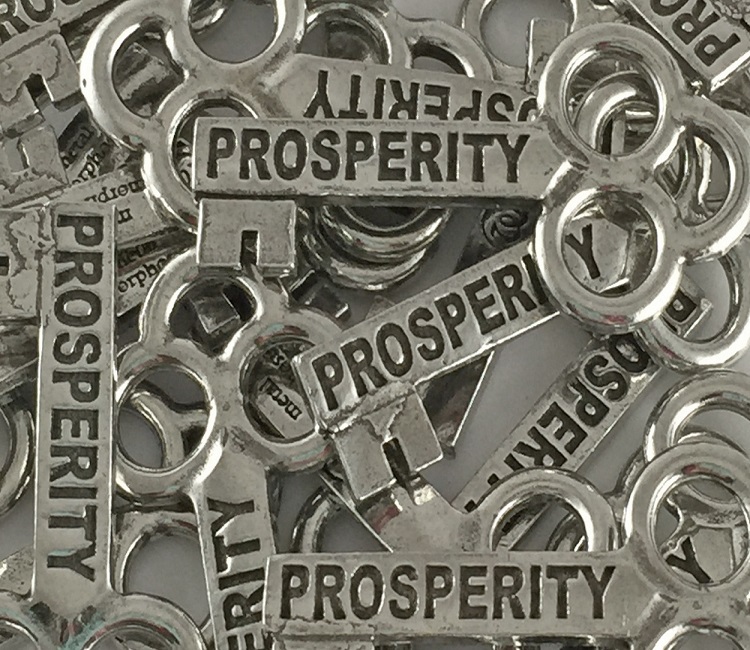 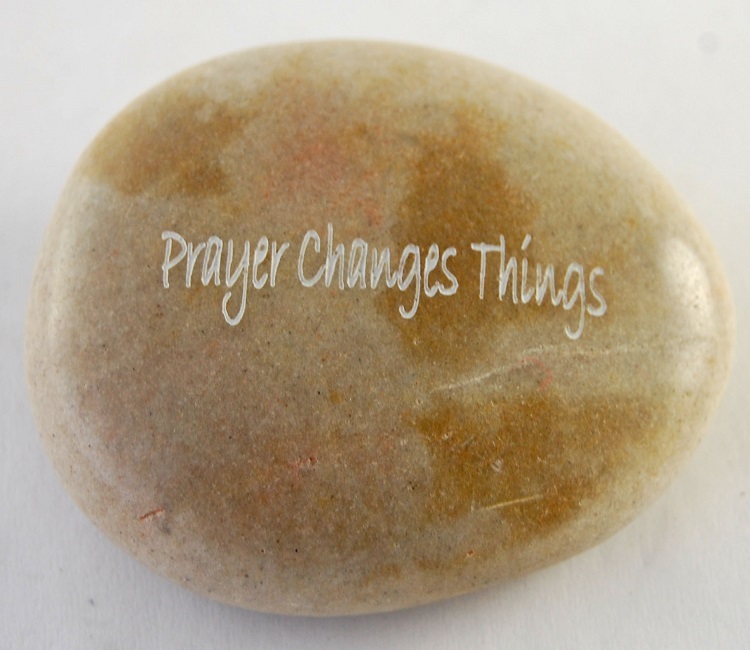 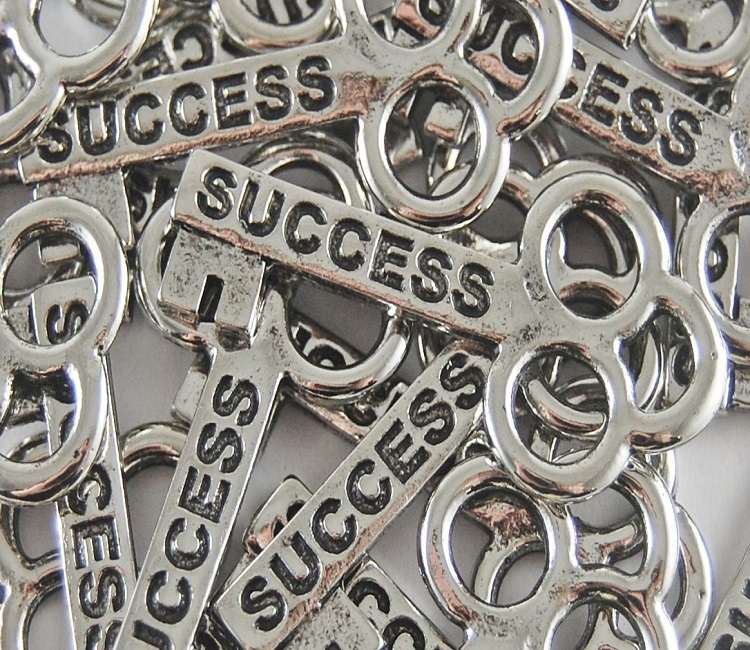 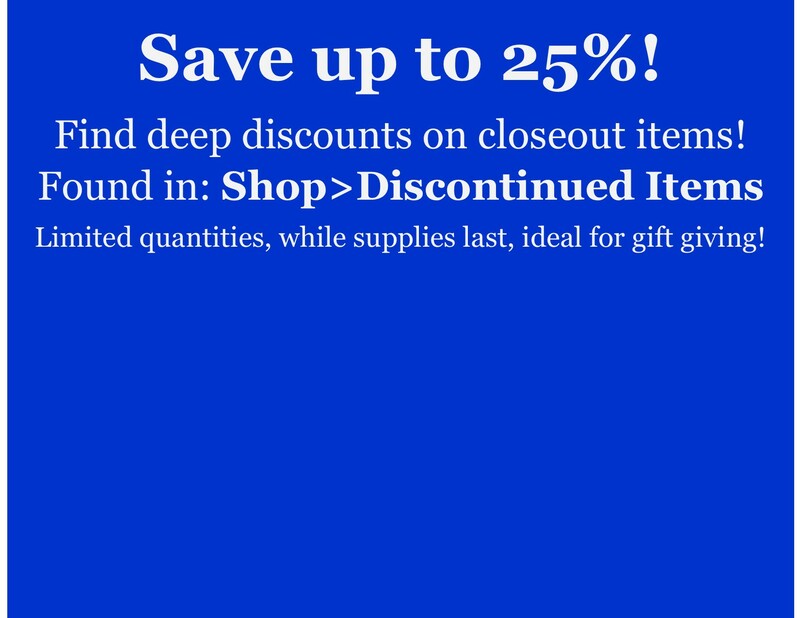 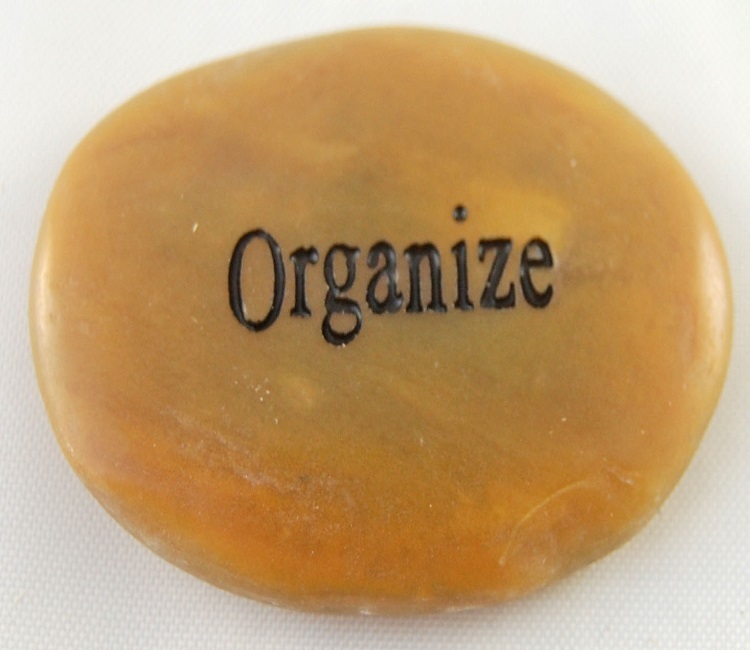 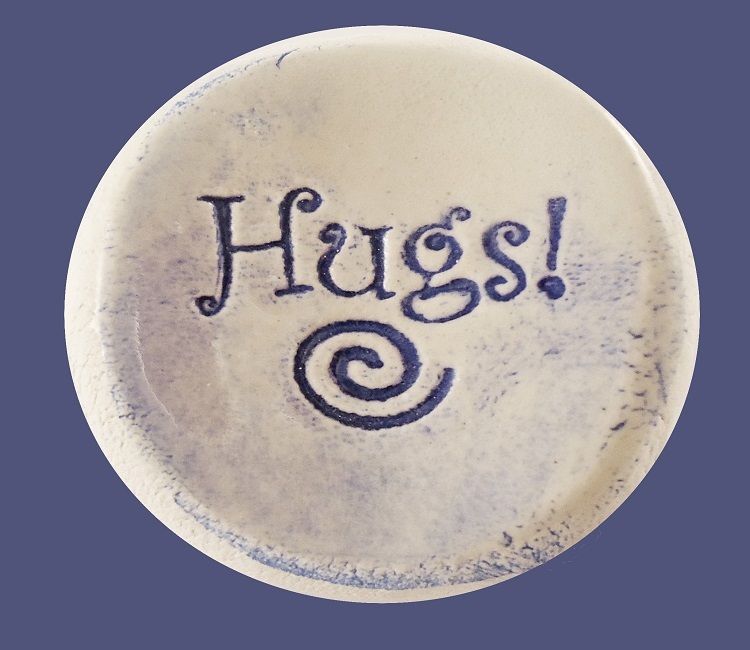 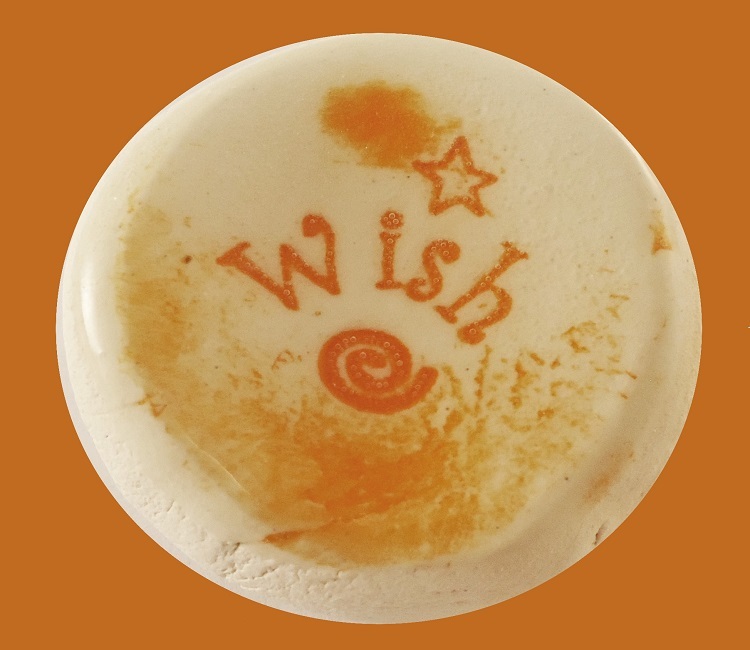 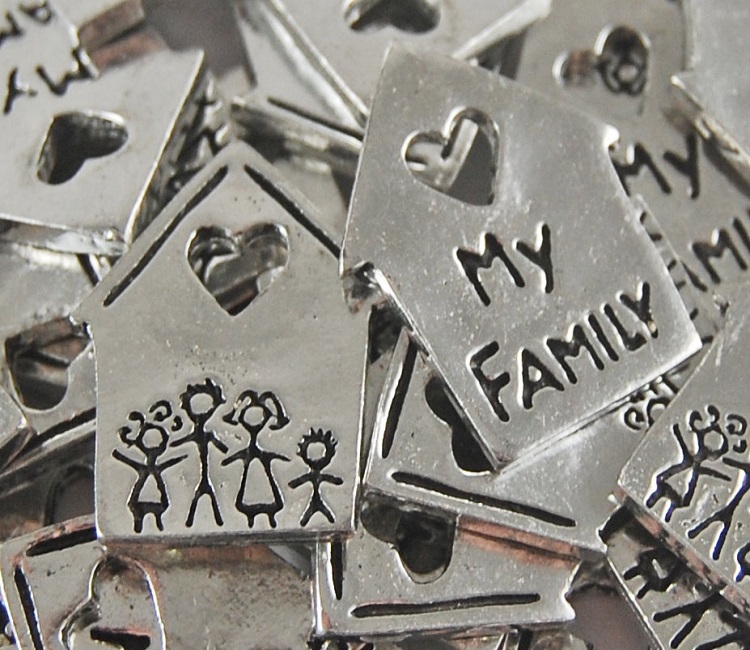 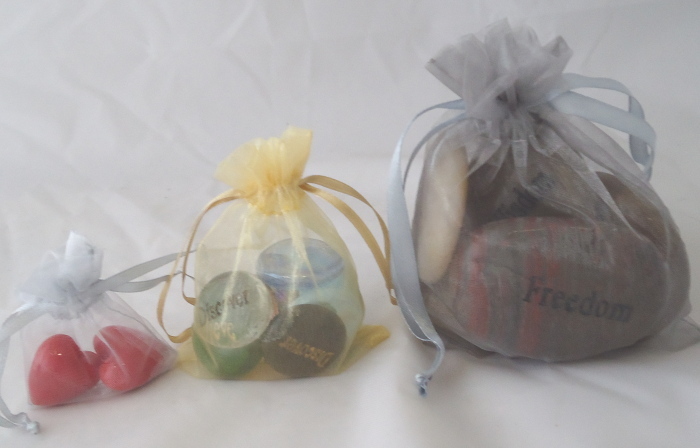 These items are used for a variety of things like party favors, giveaways, motivational tools, souvenirs, gifts, wedding favors, meditation, advertisement, business cards, healing messages, and the list goes on. 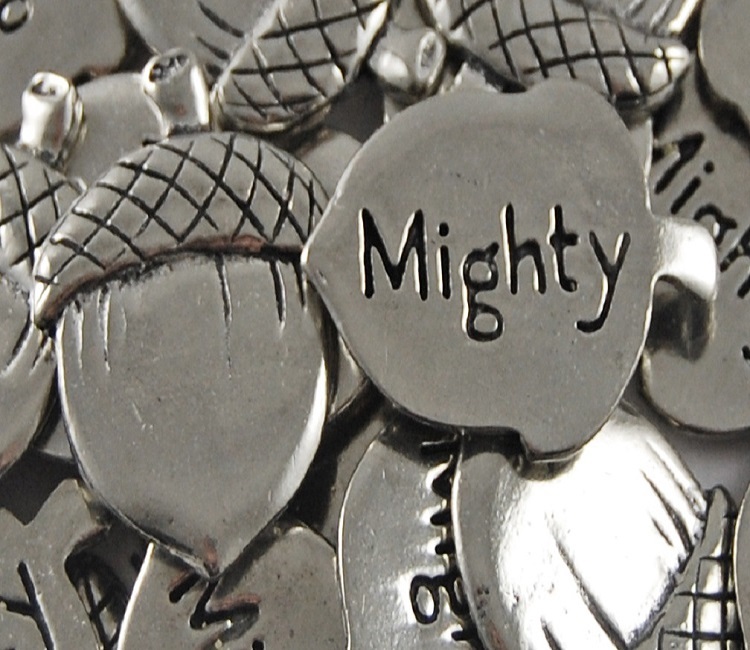 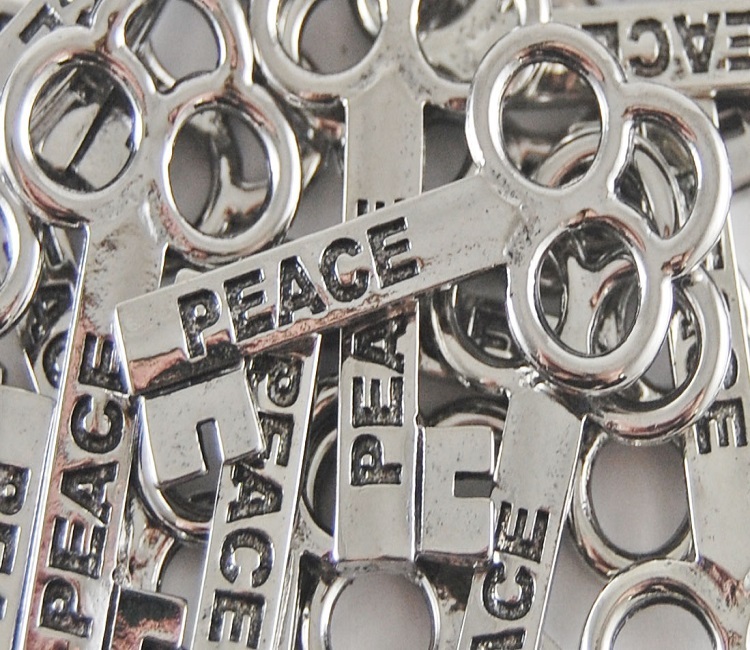 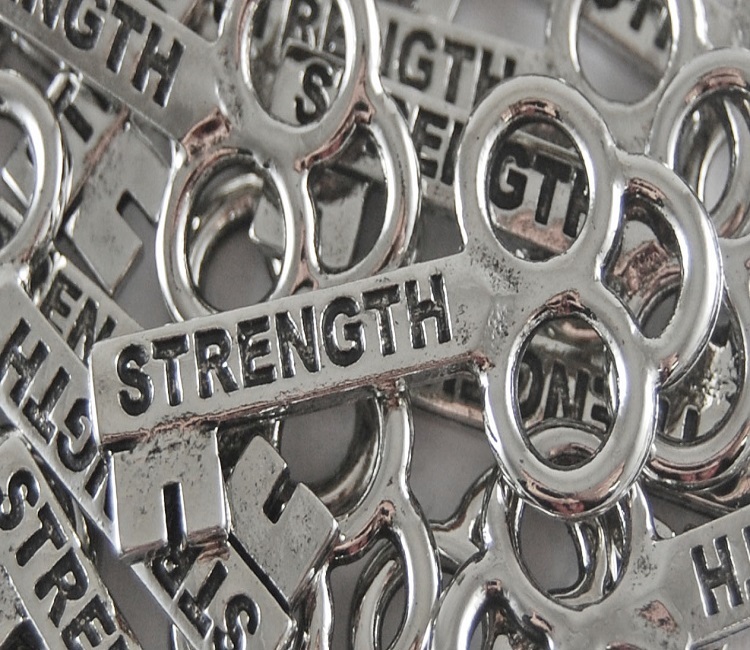 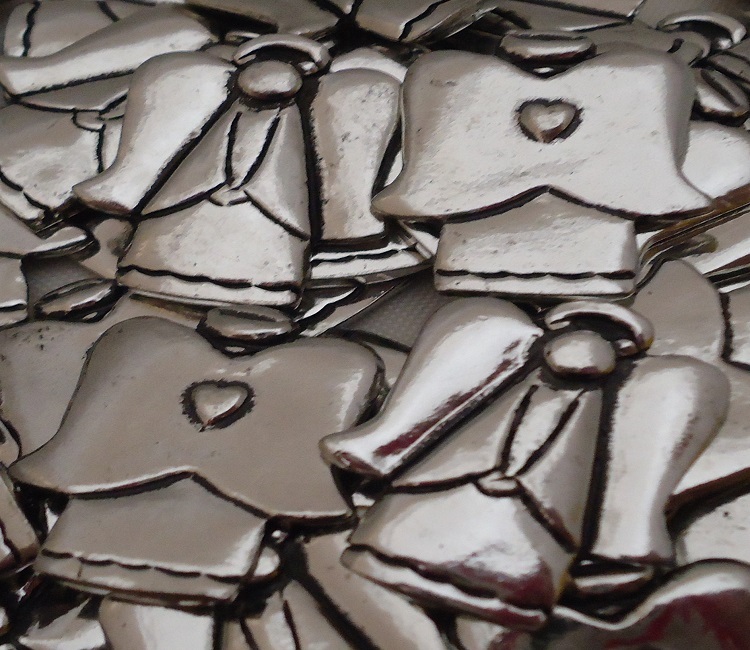 They are small, quality made items that pack a big punch. 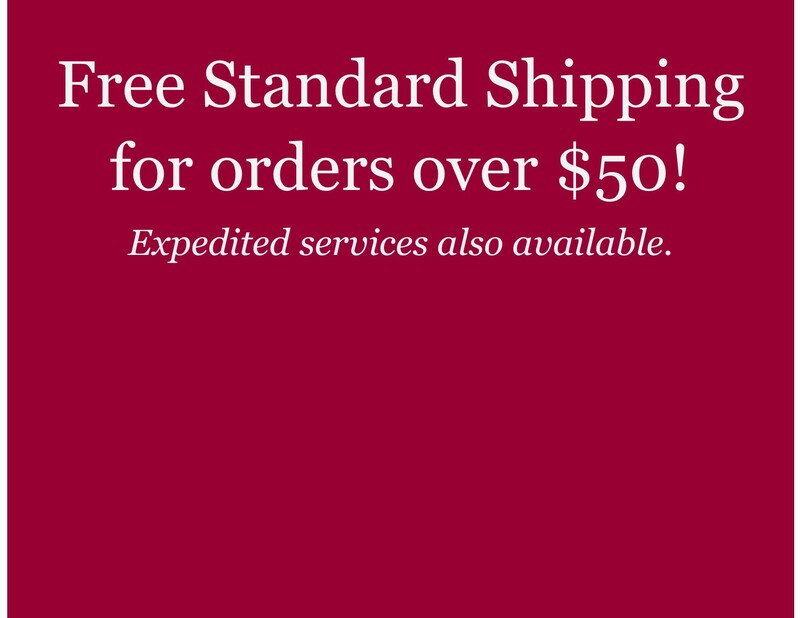 We pride ourselves on quick shipping, great customer service and you can be assured that your transaction will be secure. 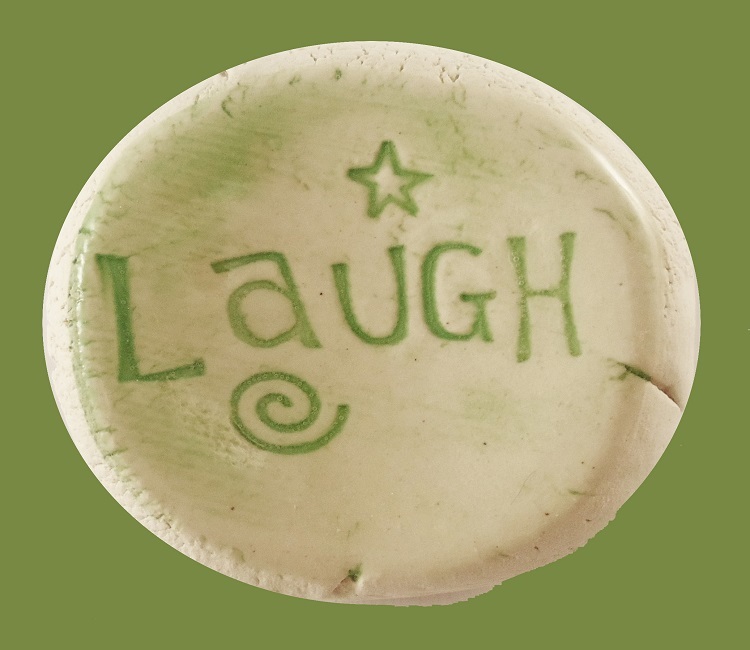 We enjoy what we do immensely - we laugh a lot, bring our dogs to work, and generally have a lot of fun. 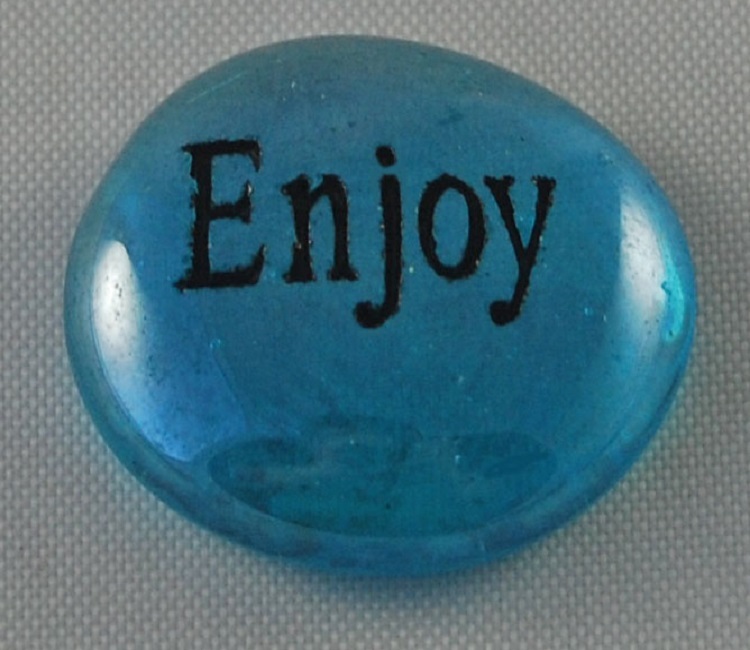 Enjoy the site!